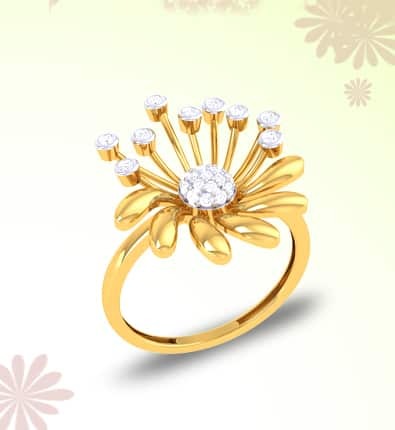 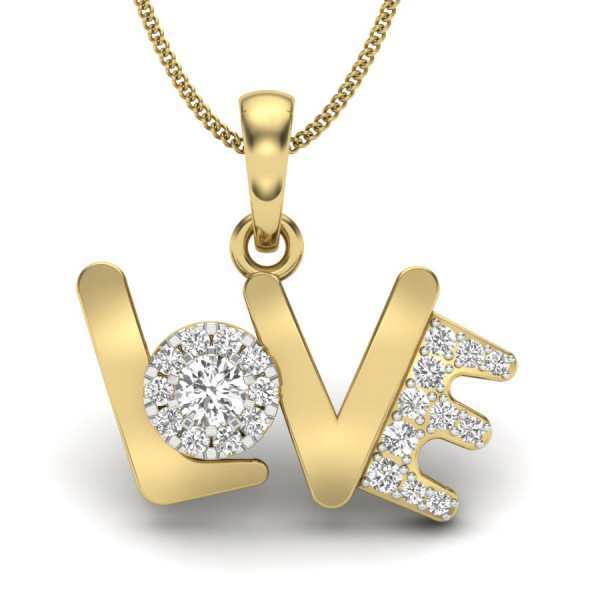 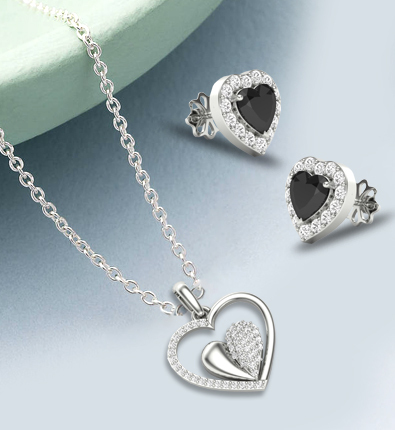 When it comes to showering that special someone with love, jewellery is a surefire way of expressing it. 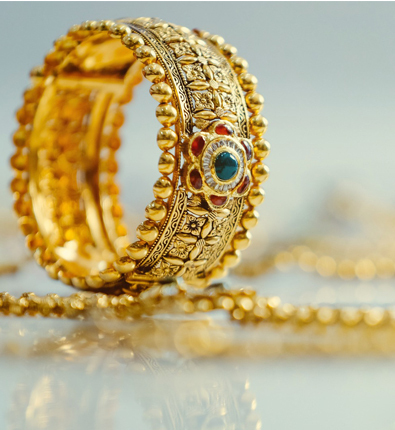 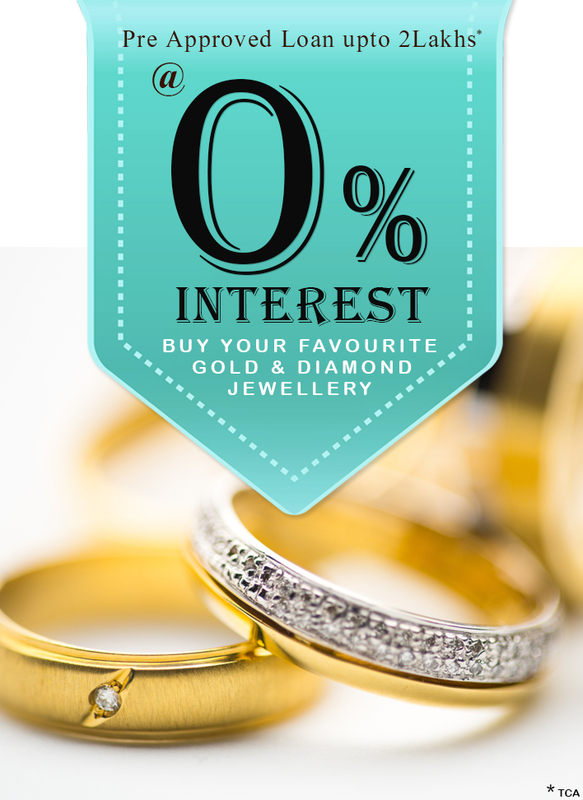 But when you have so many different types of jewellery to choose from, what do you go for? 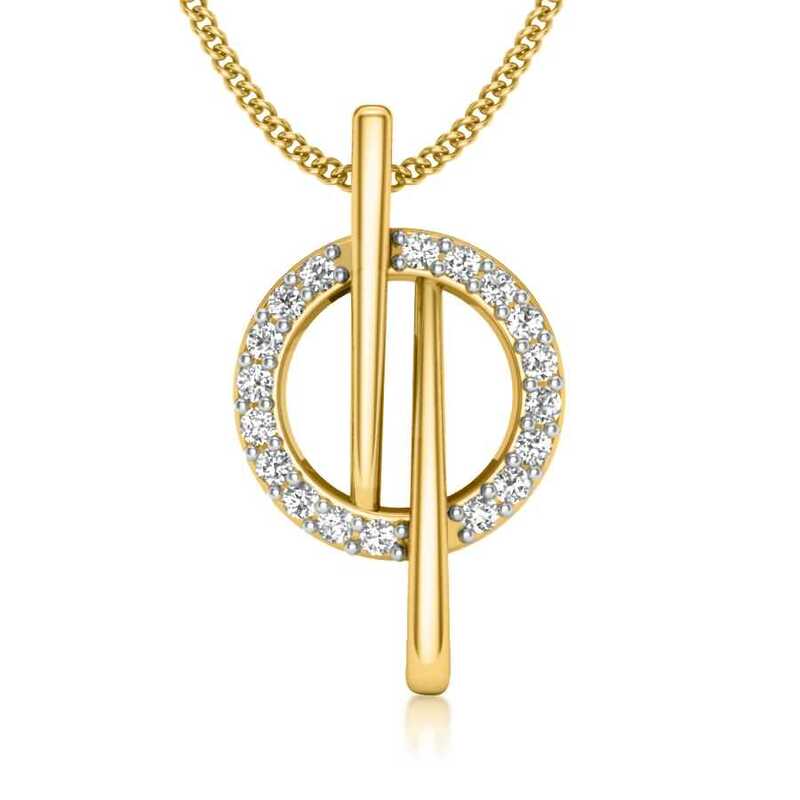 While most would go for diamond earrings or rose gold rings, we’d suggest you venture into an uncharted terrain - pendants. 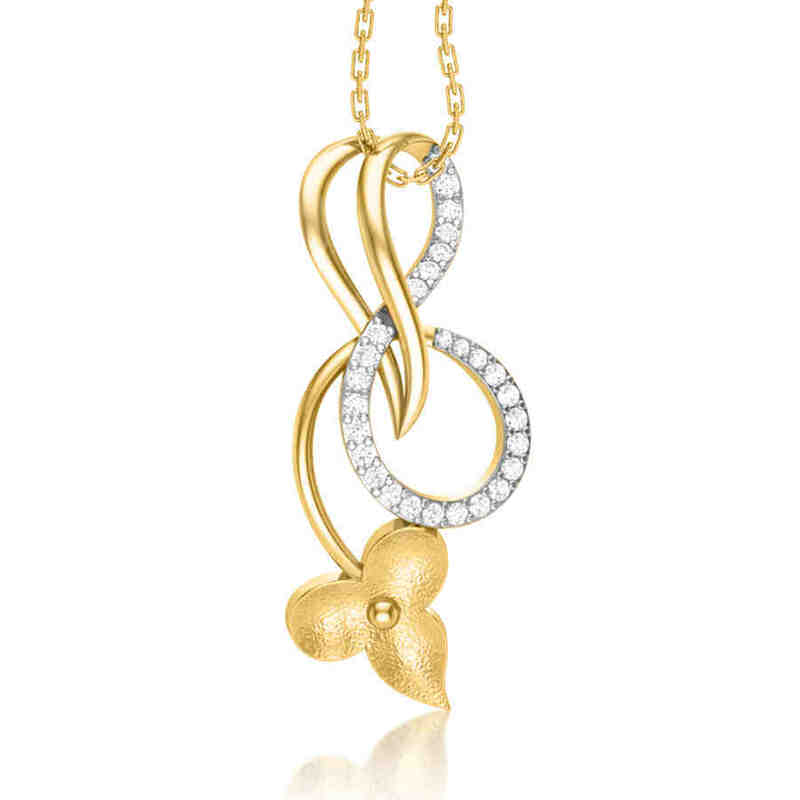 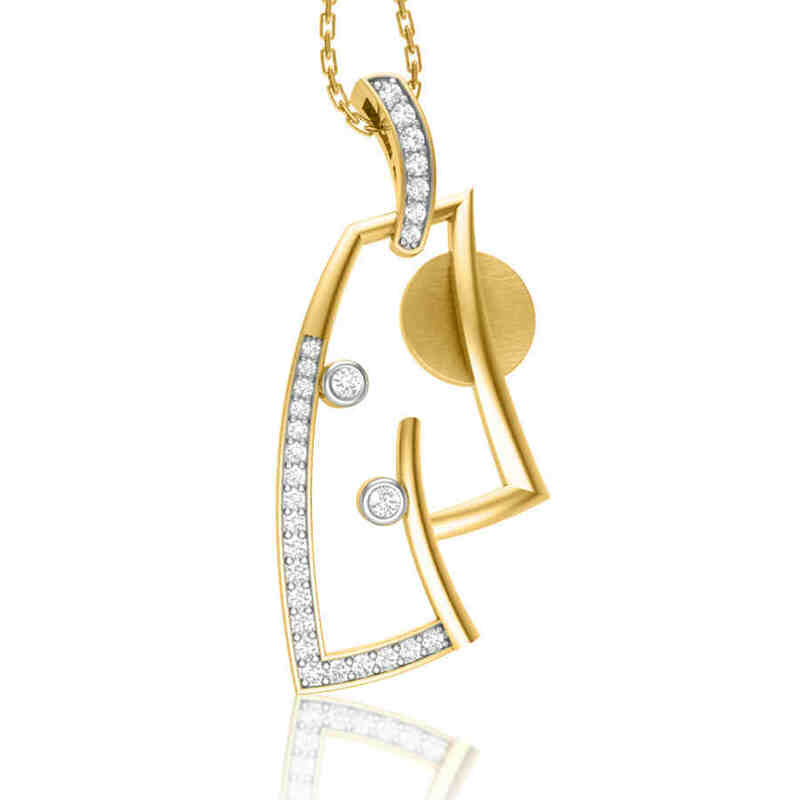 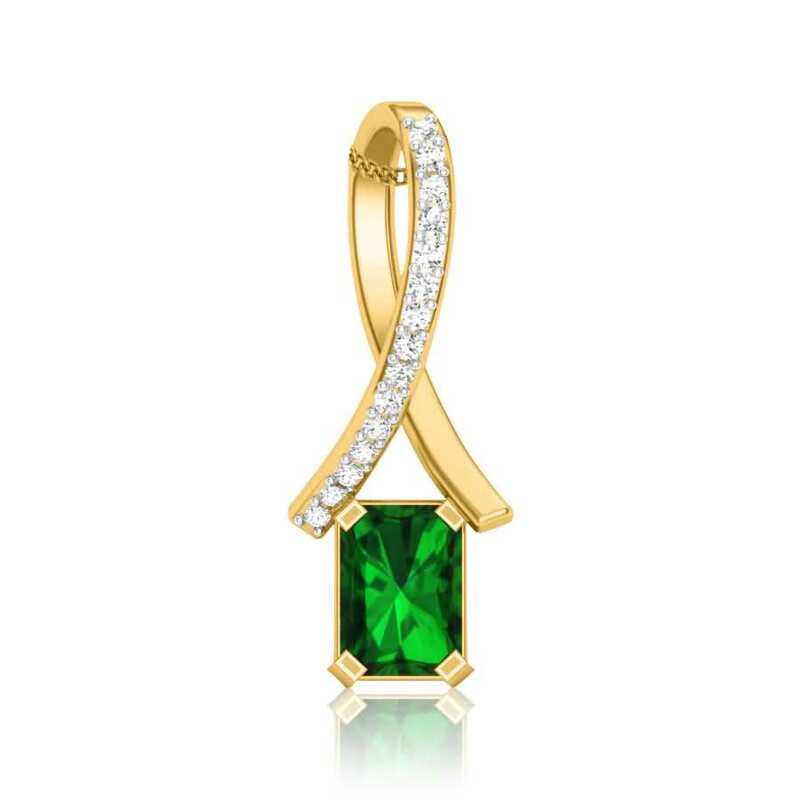 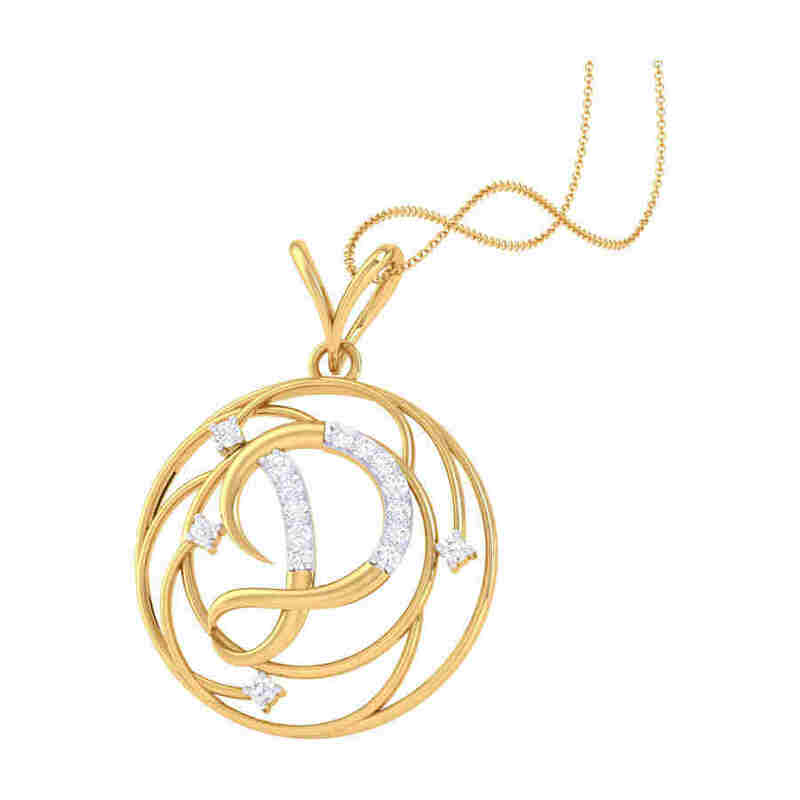 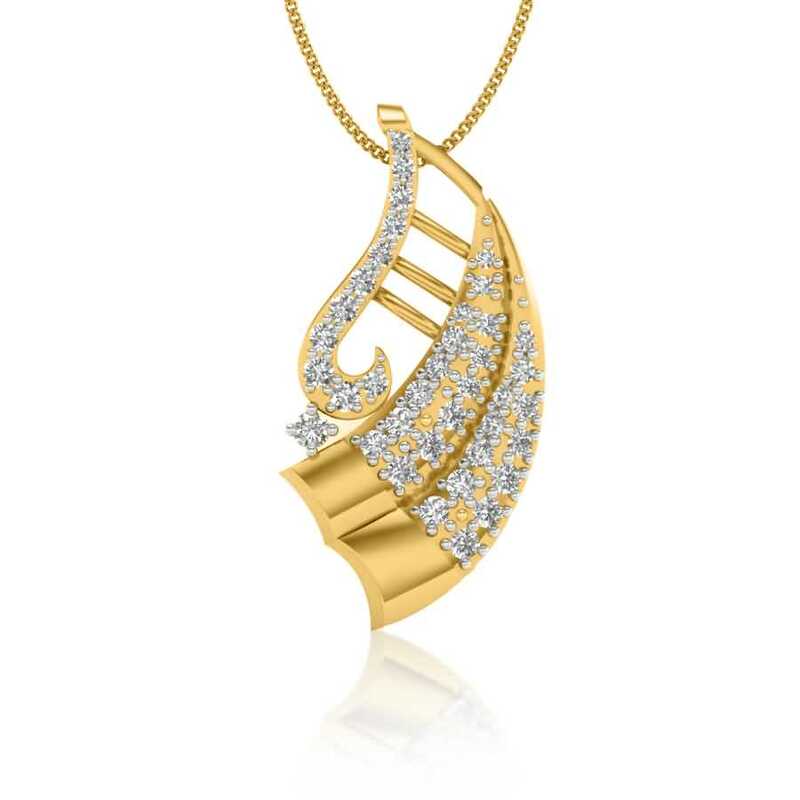 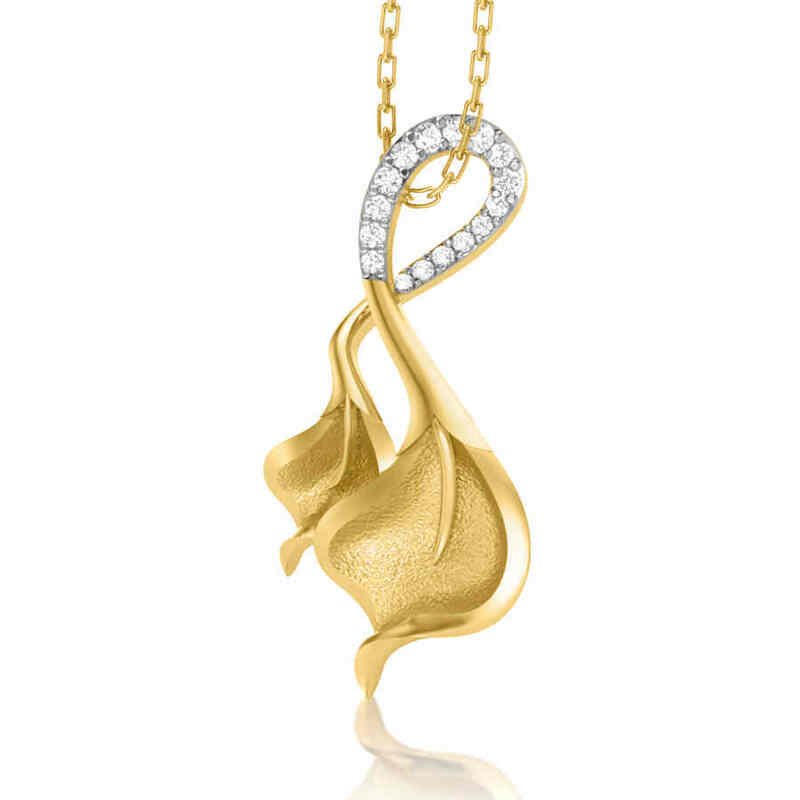 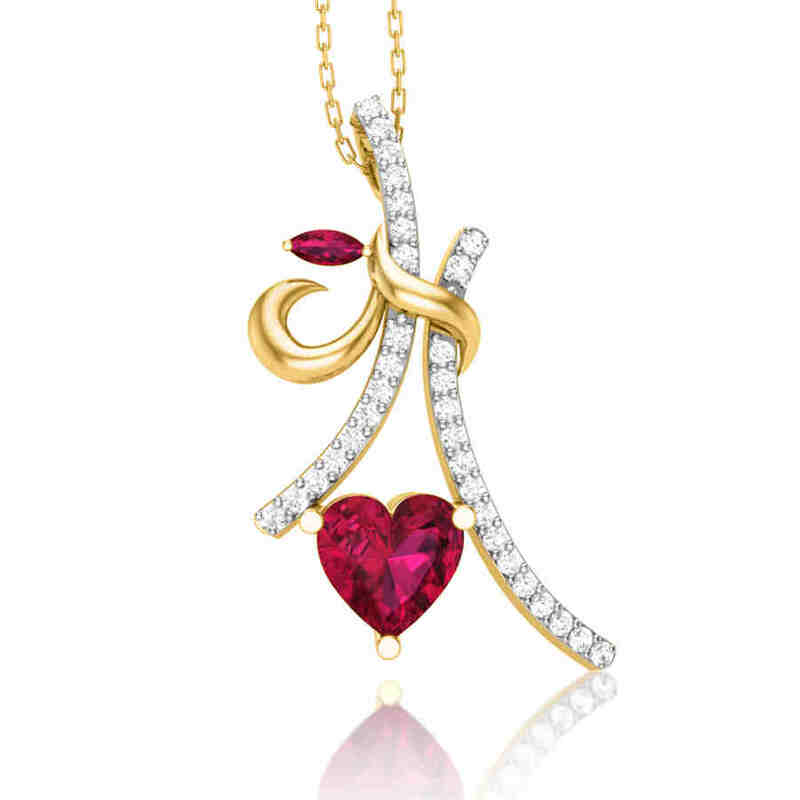 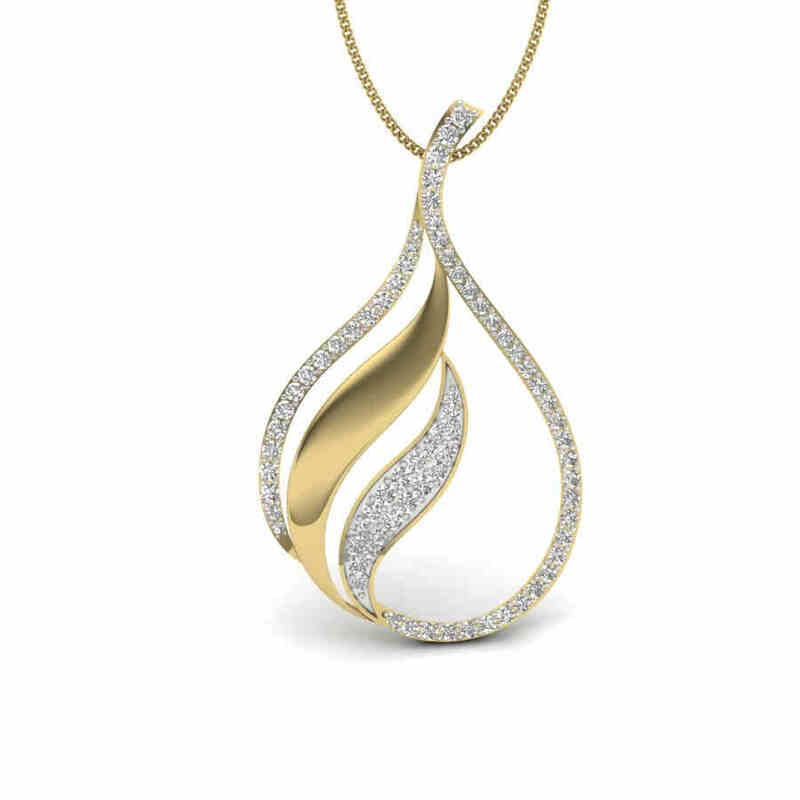 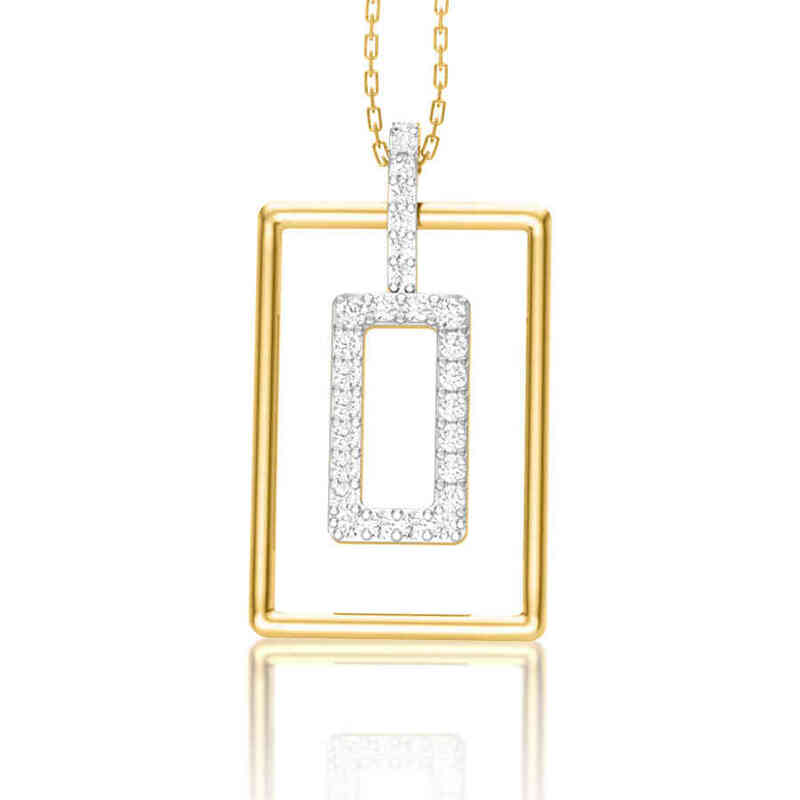 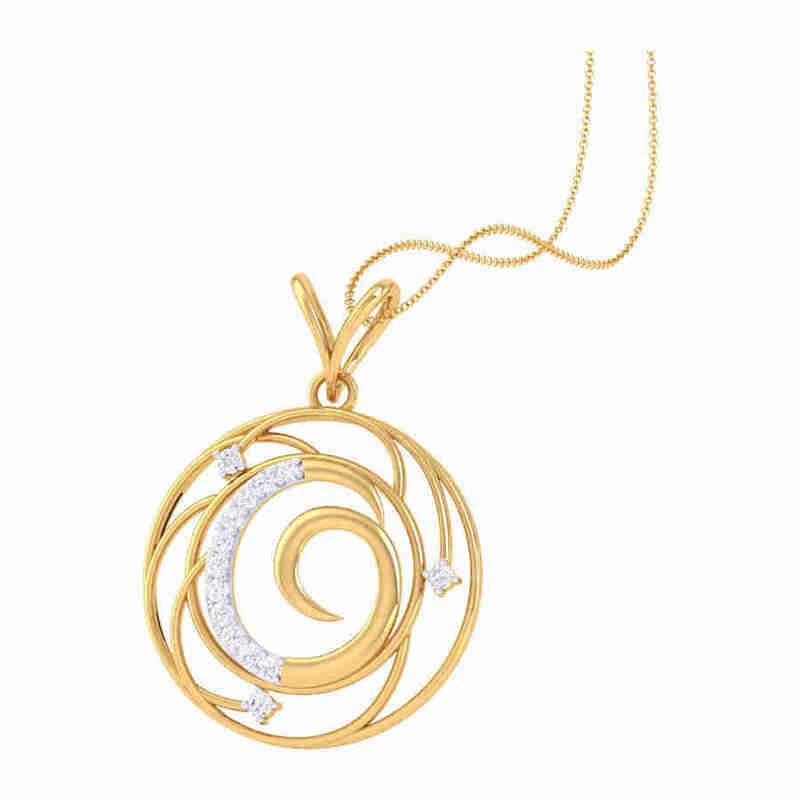 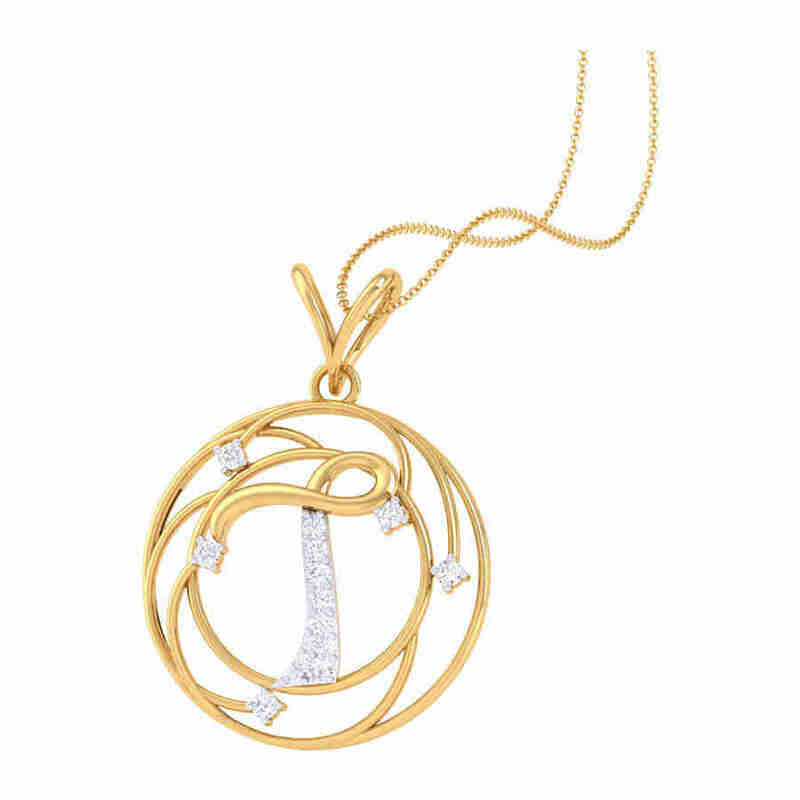 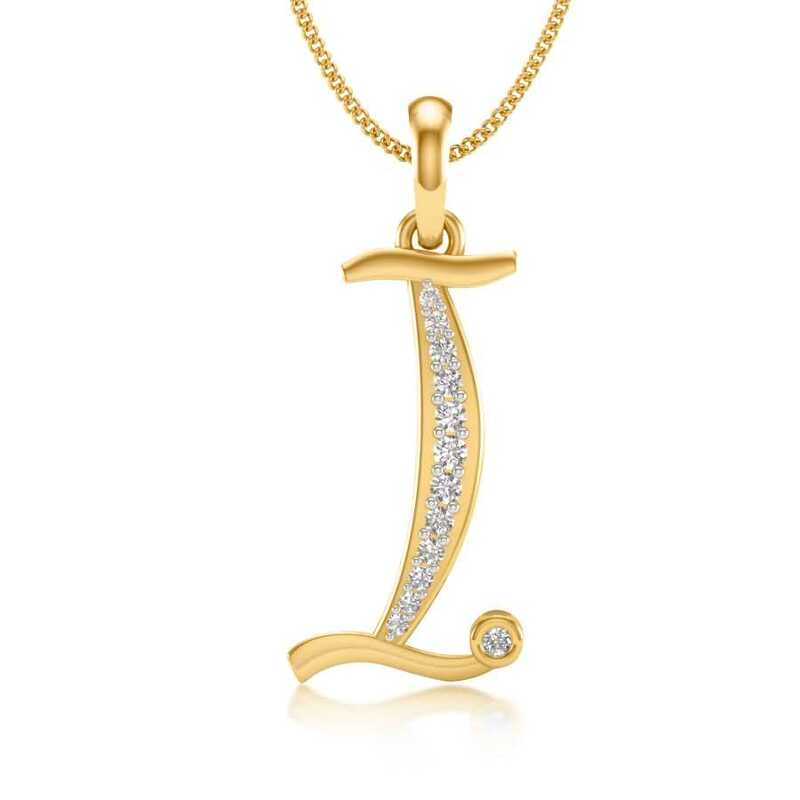 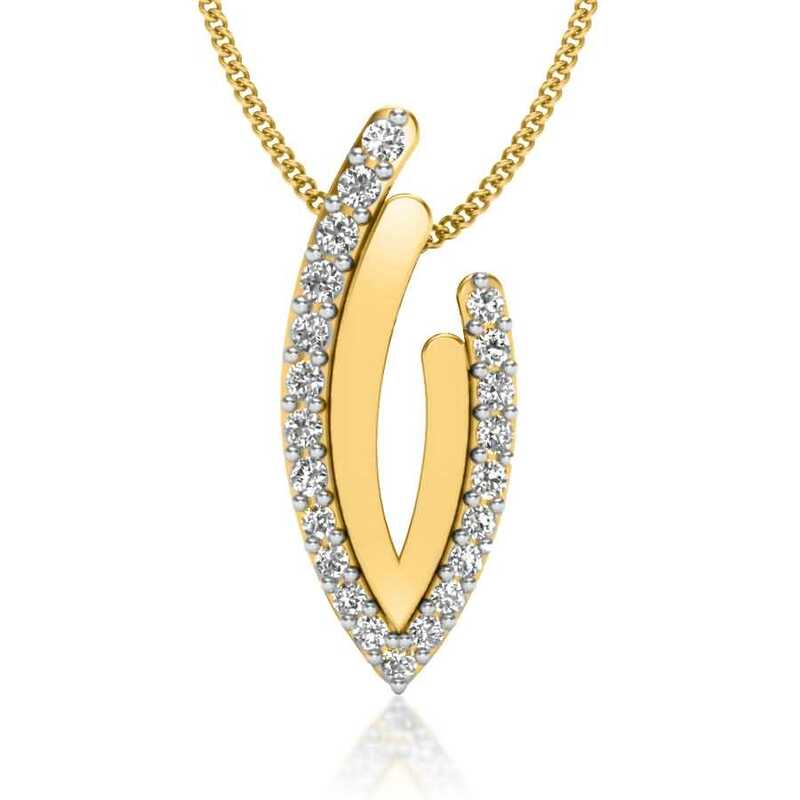 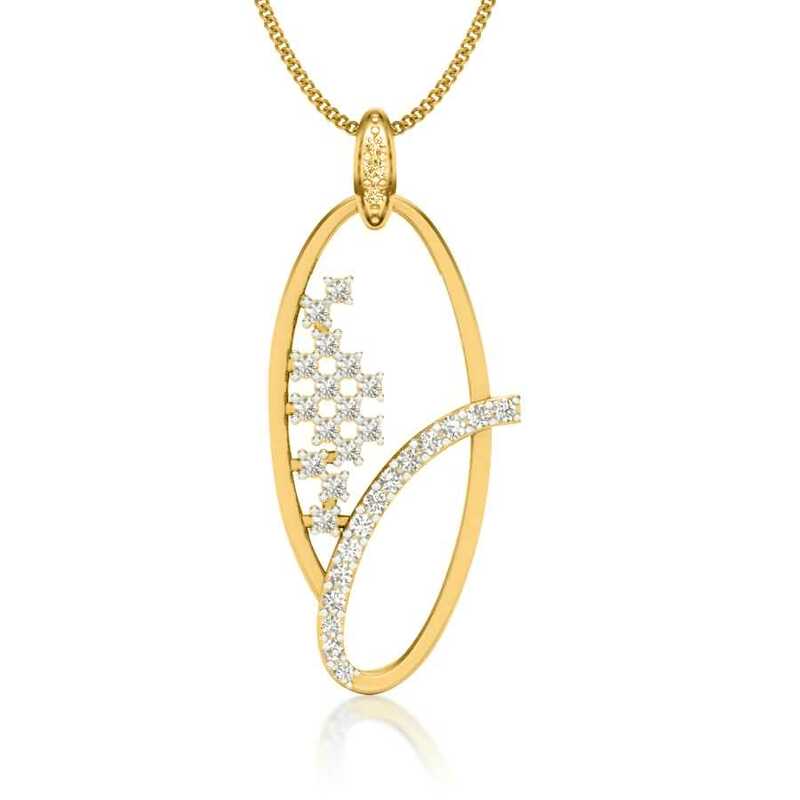 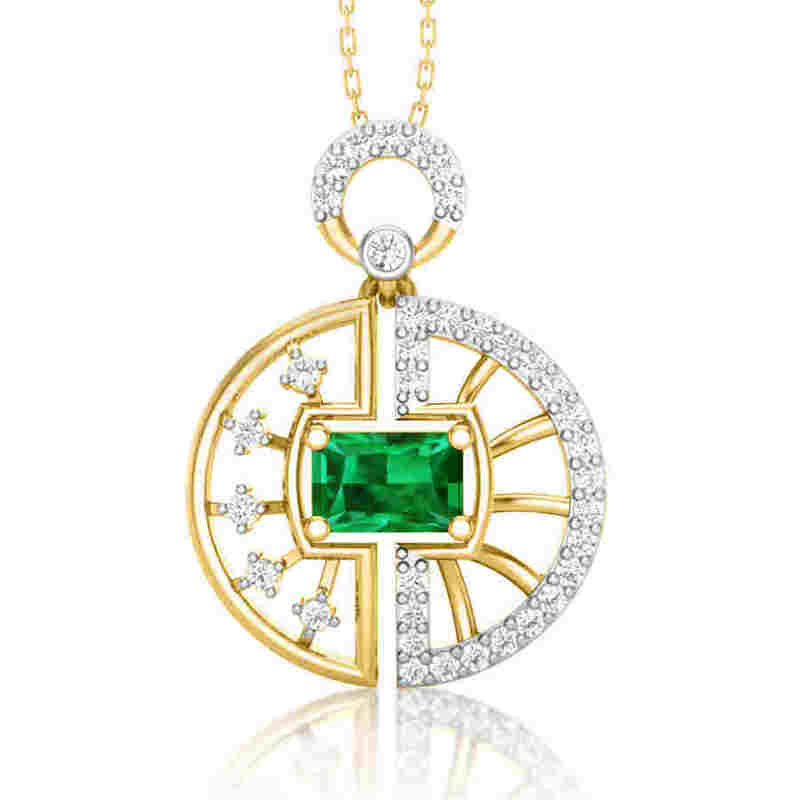 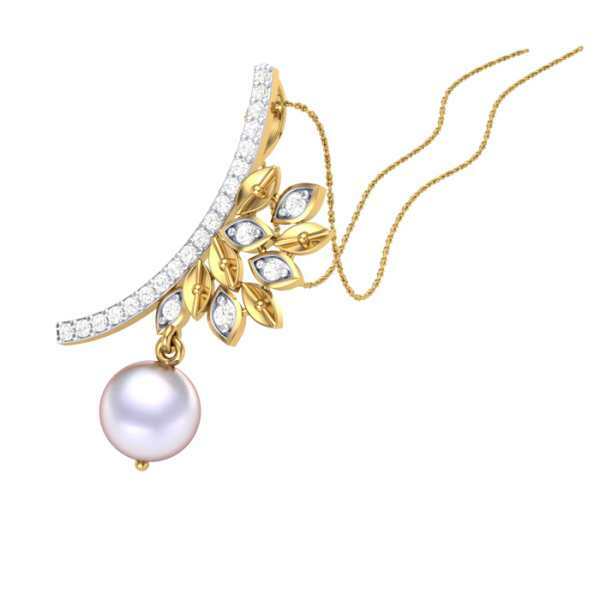 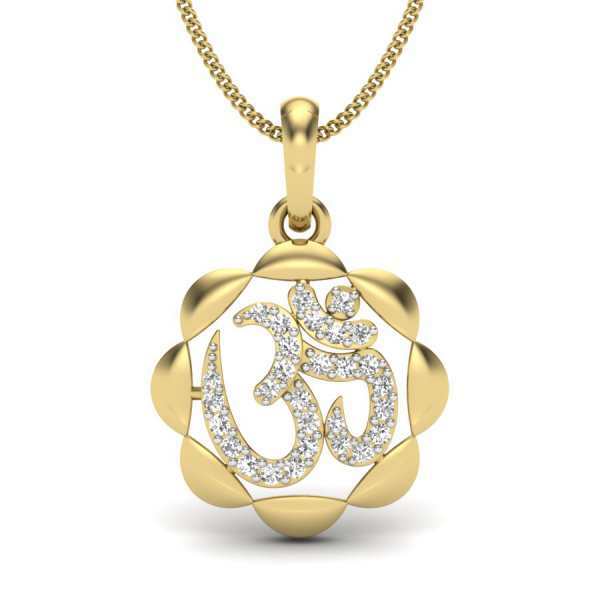 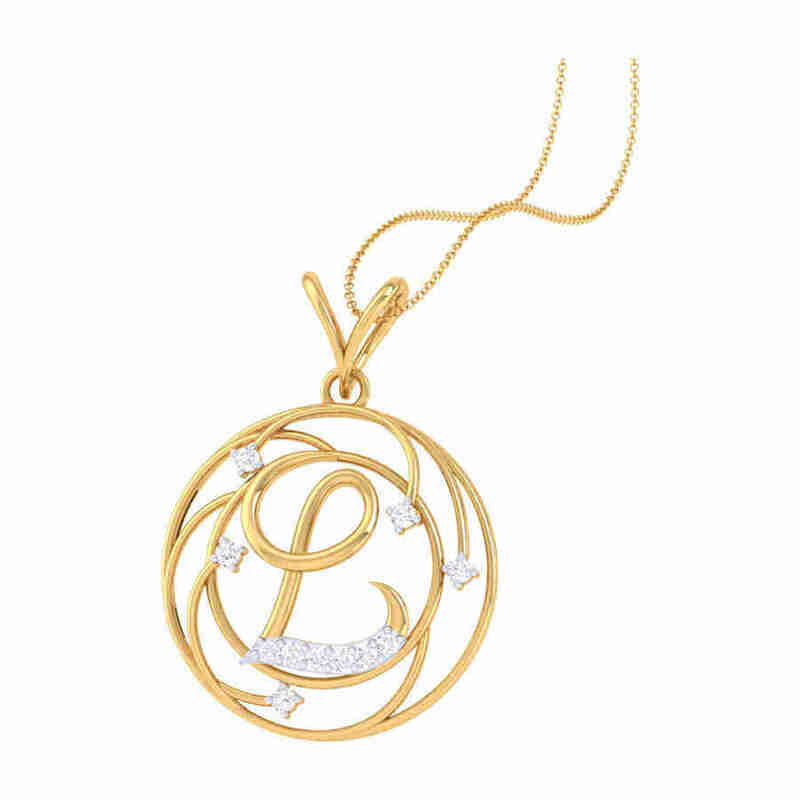 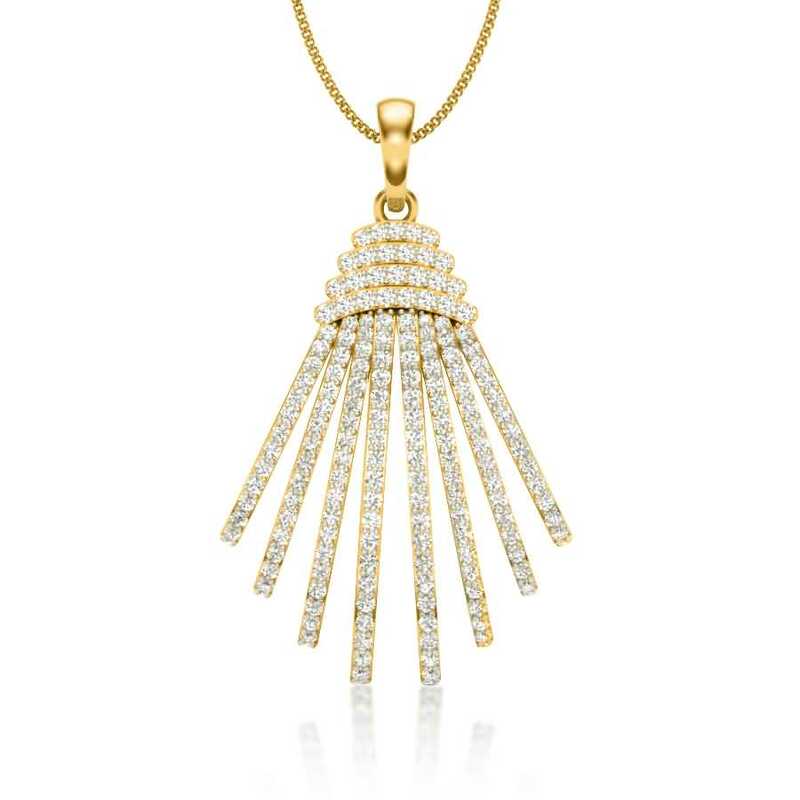 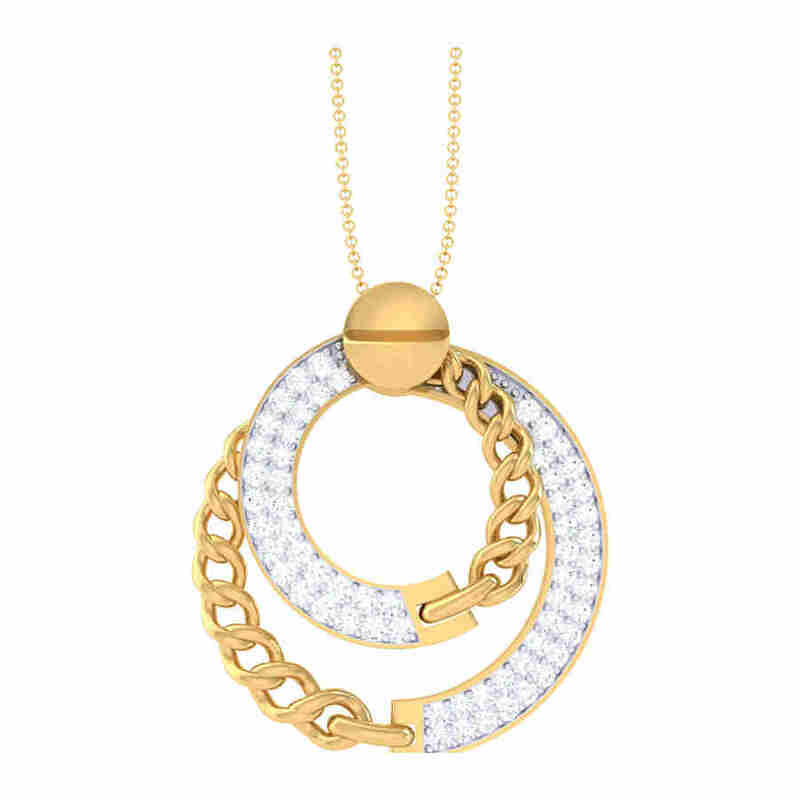 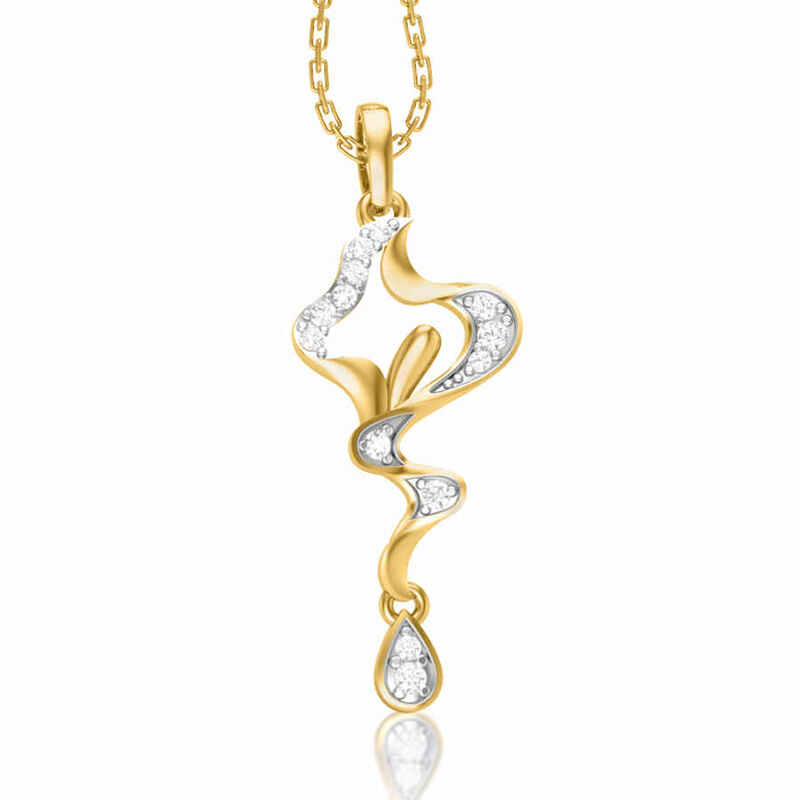 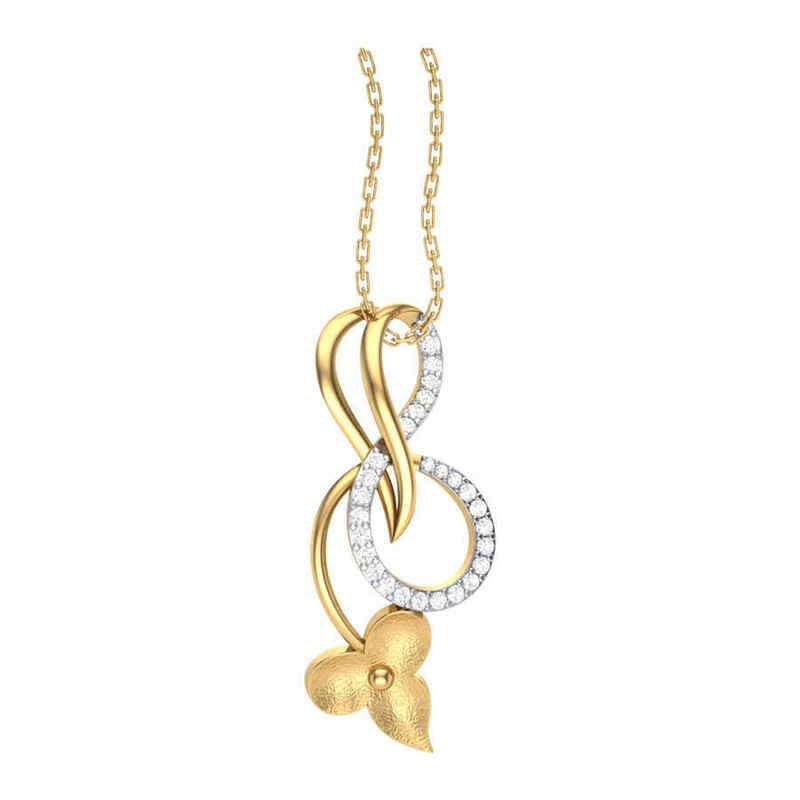 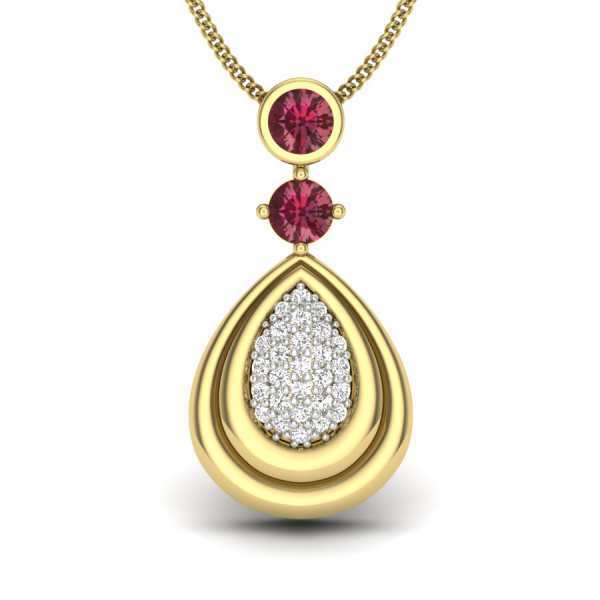 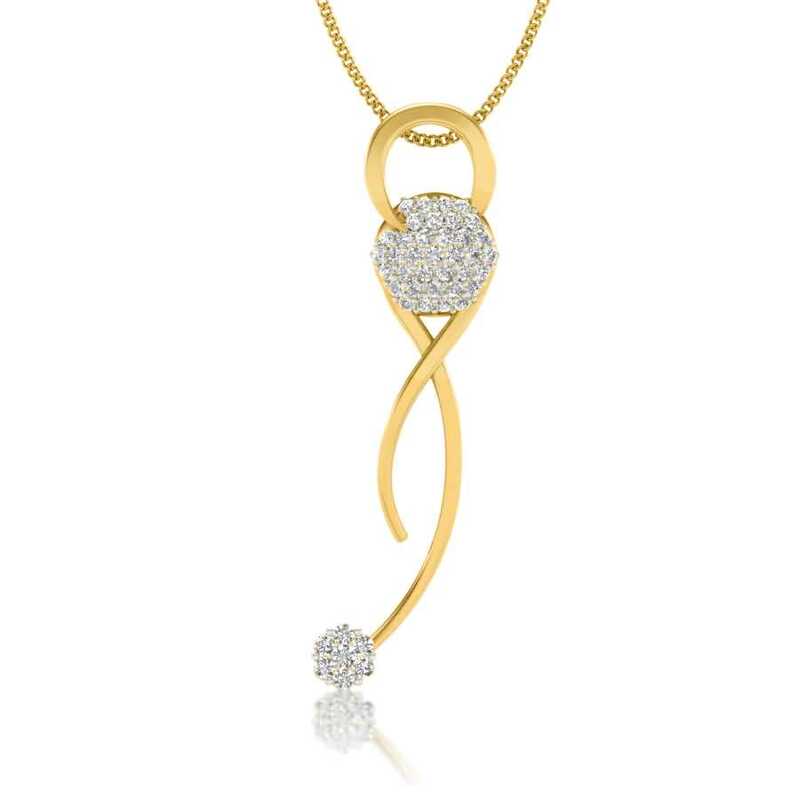 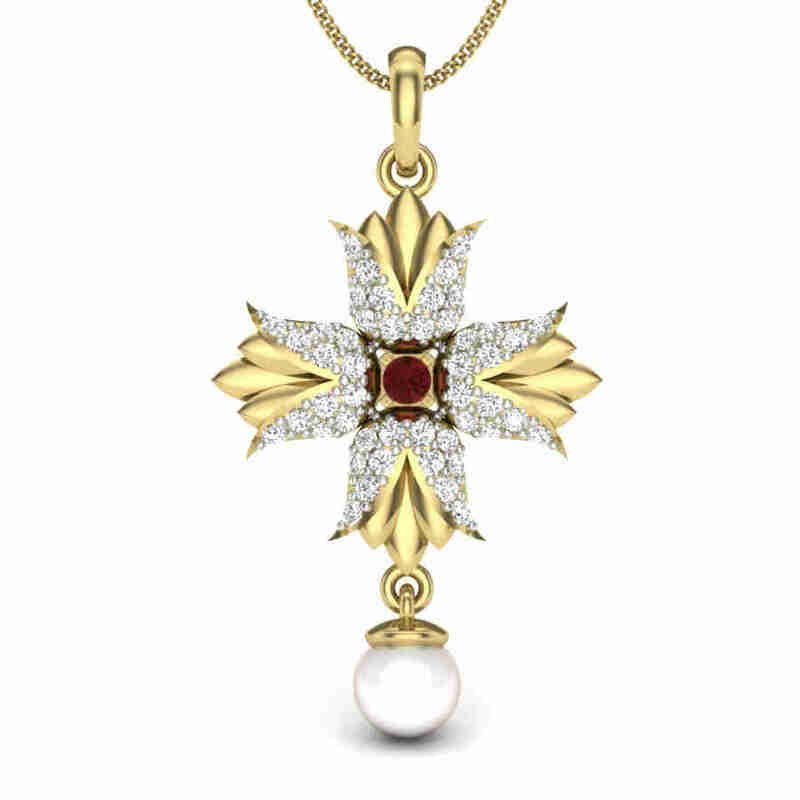 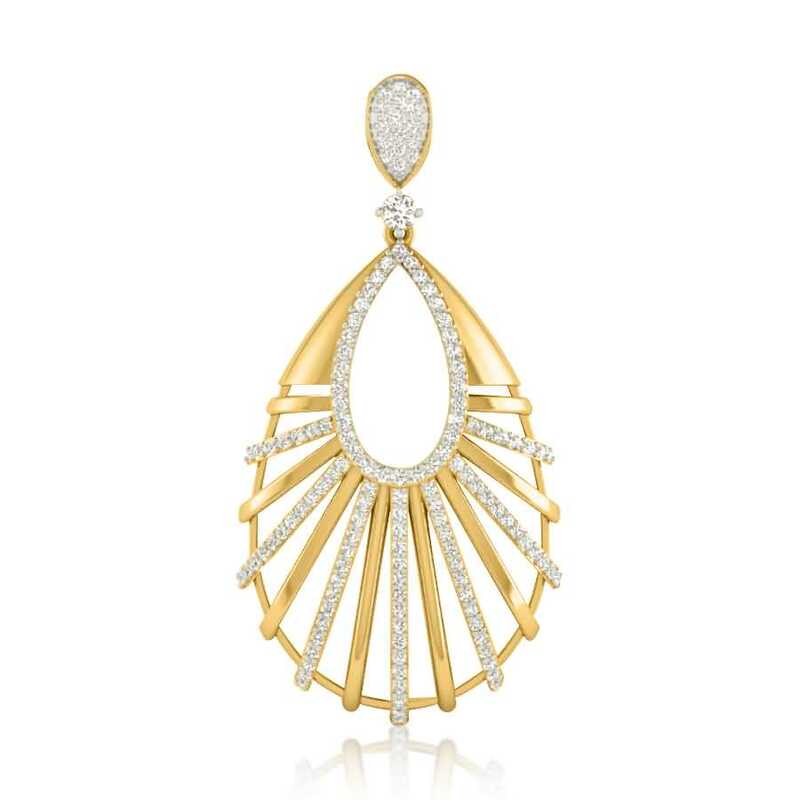 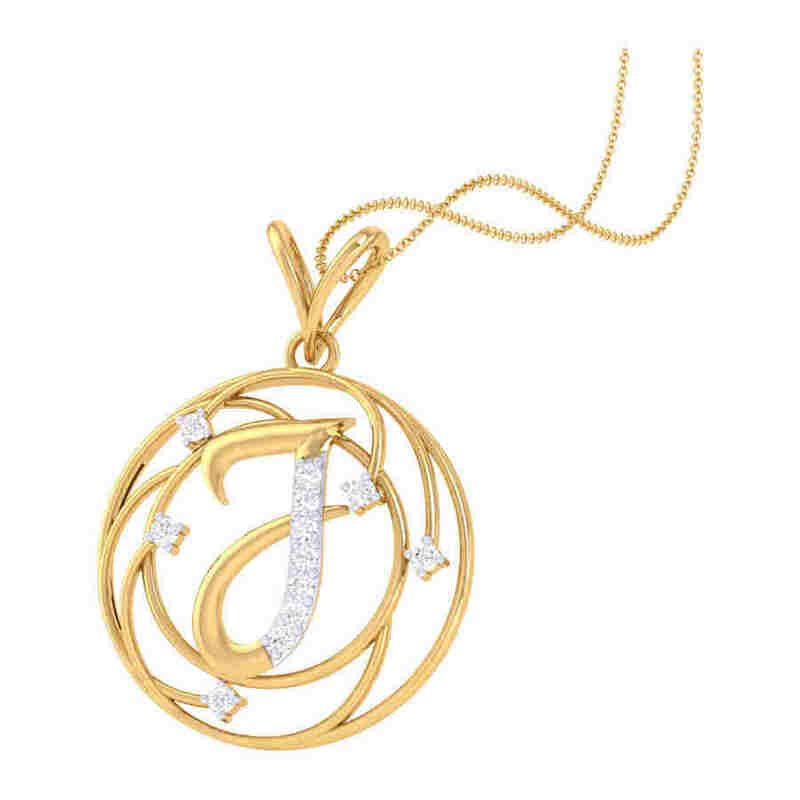 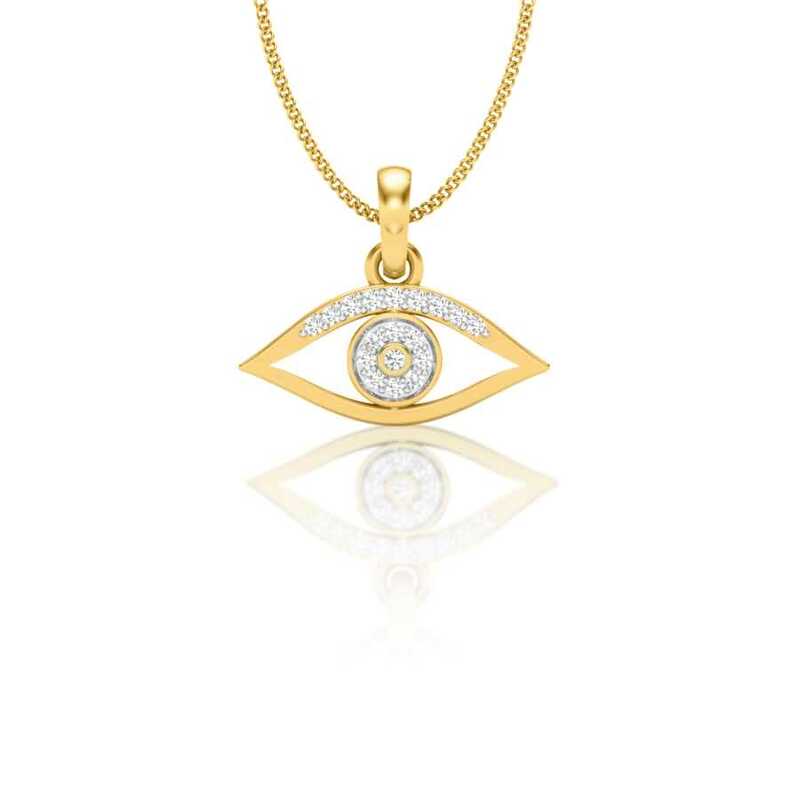 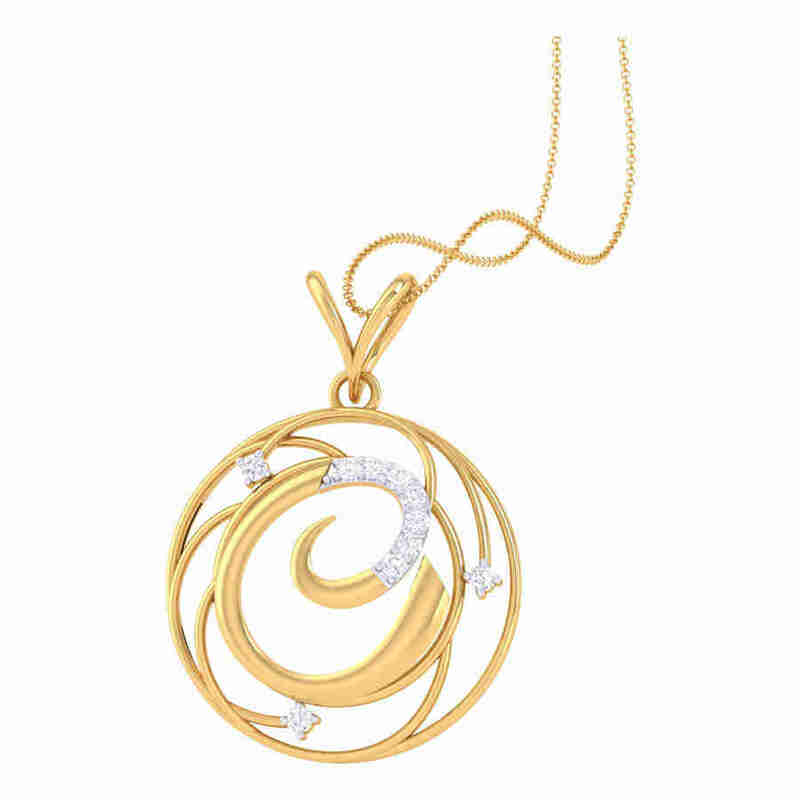 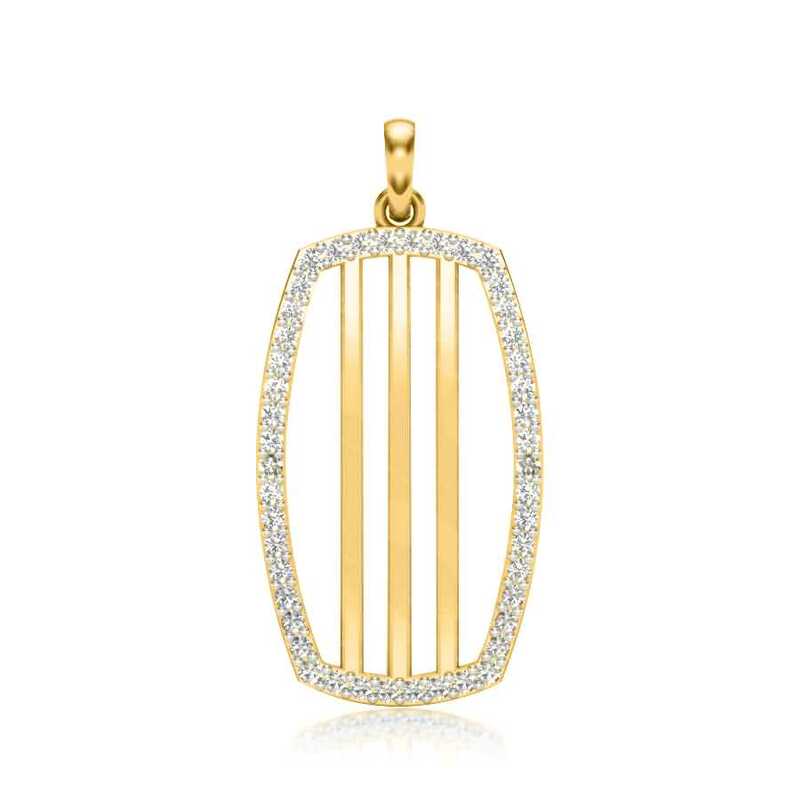 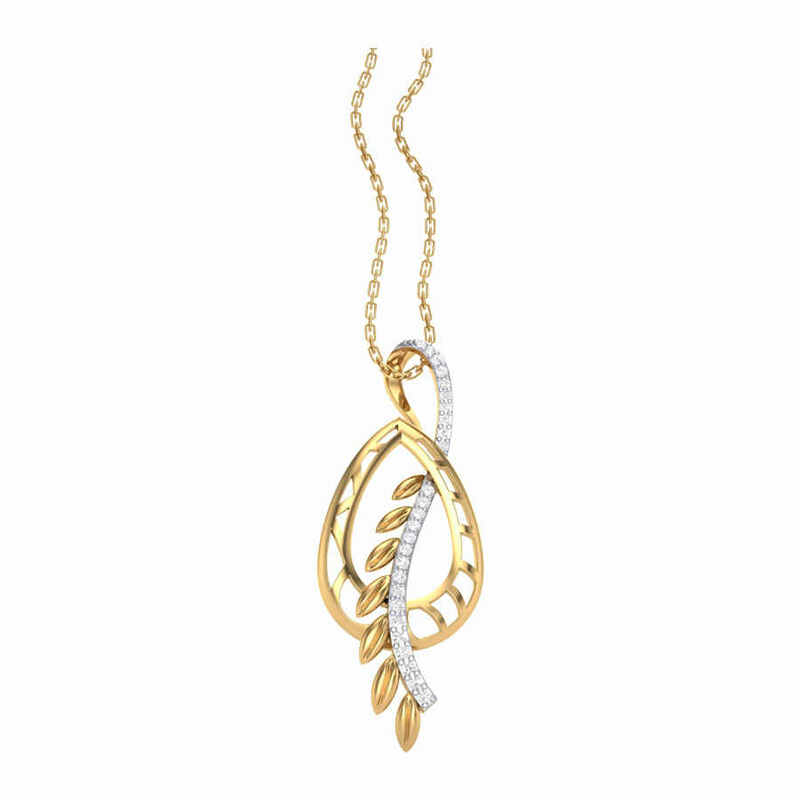 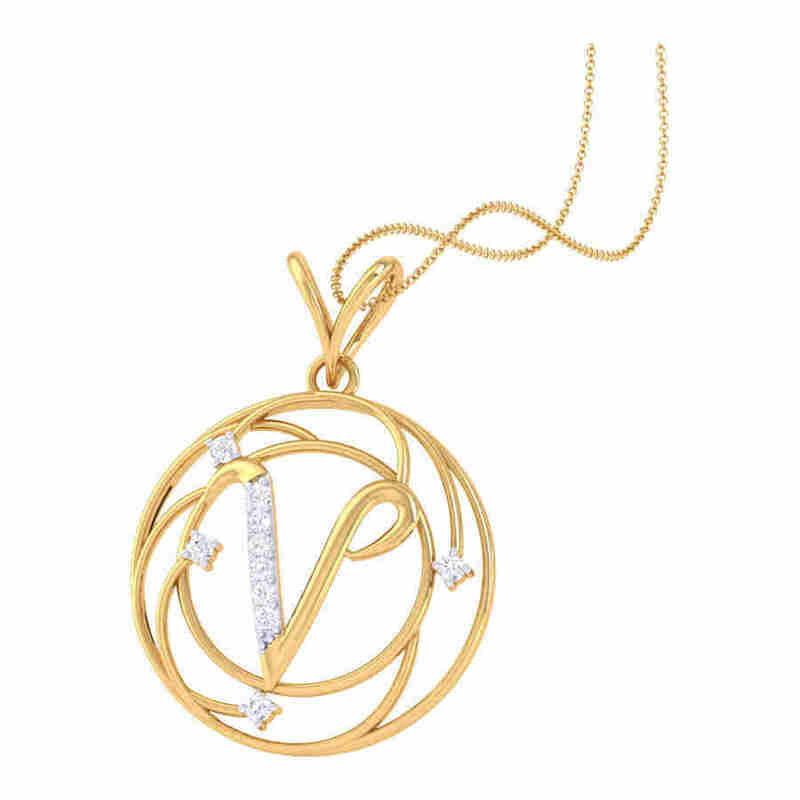 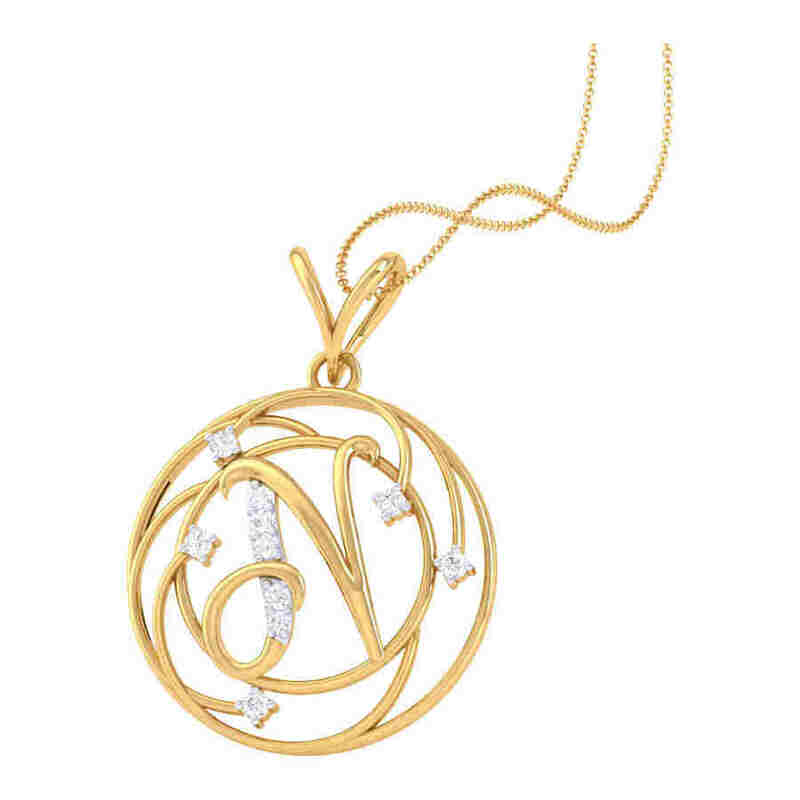 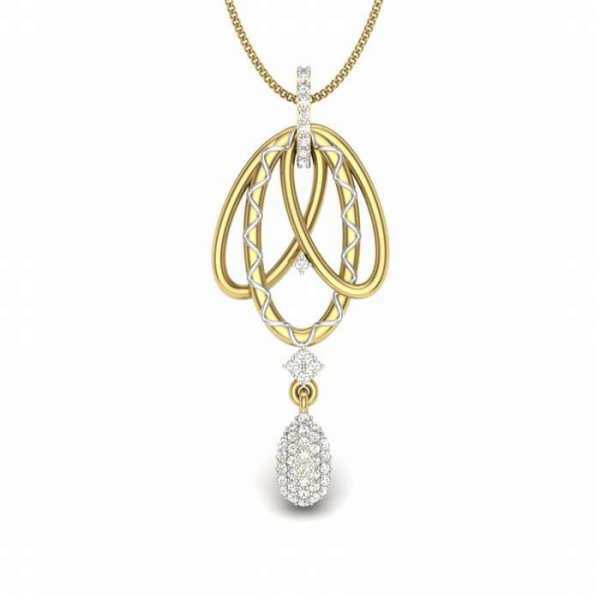 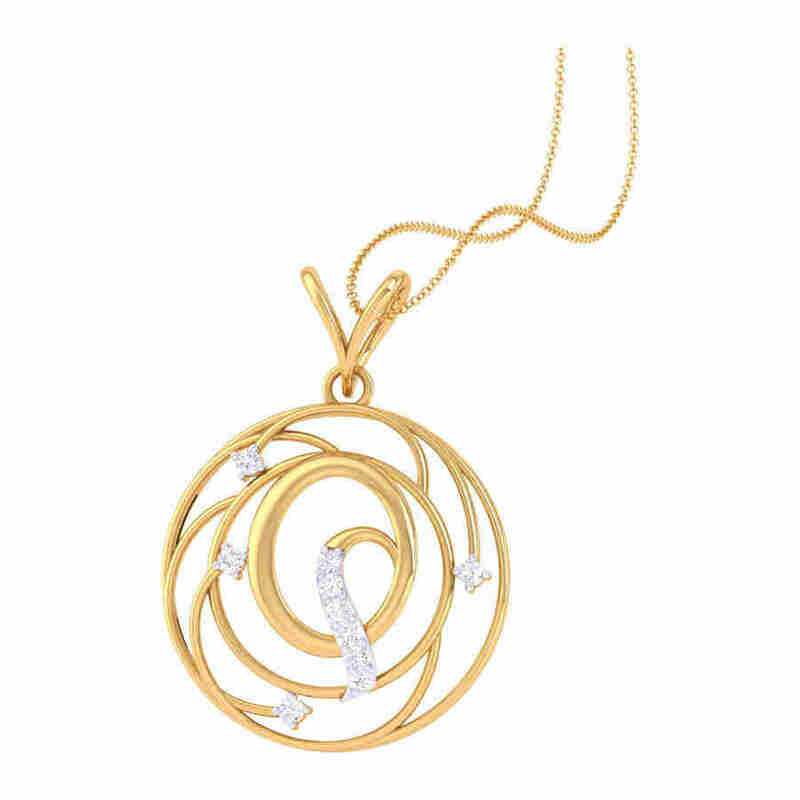 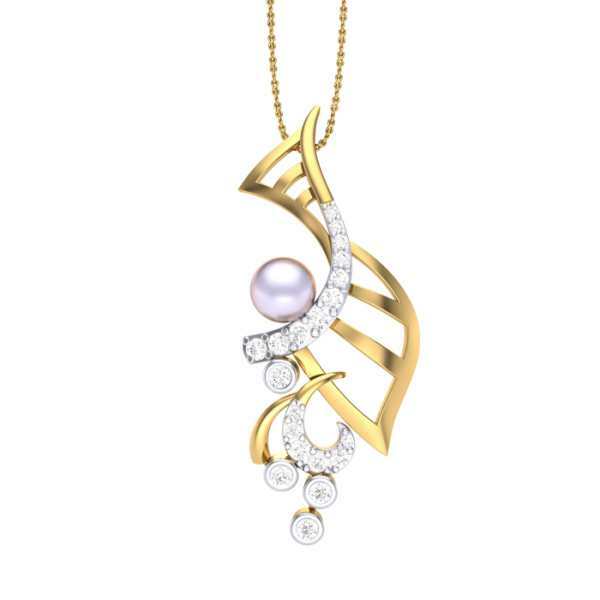 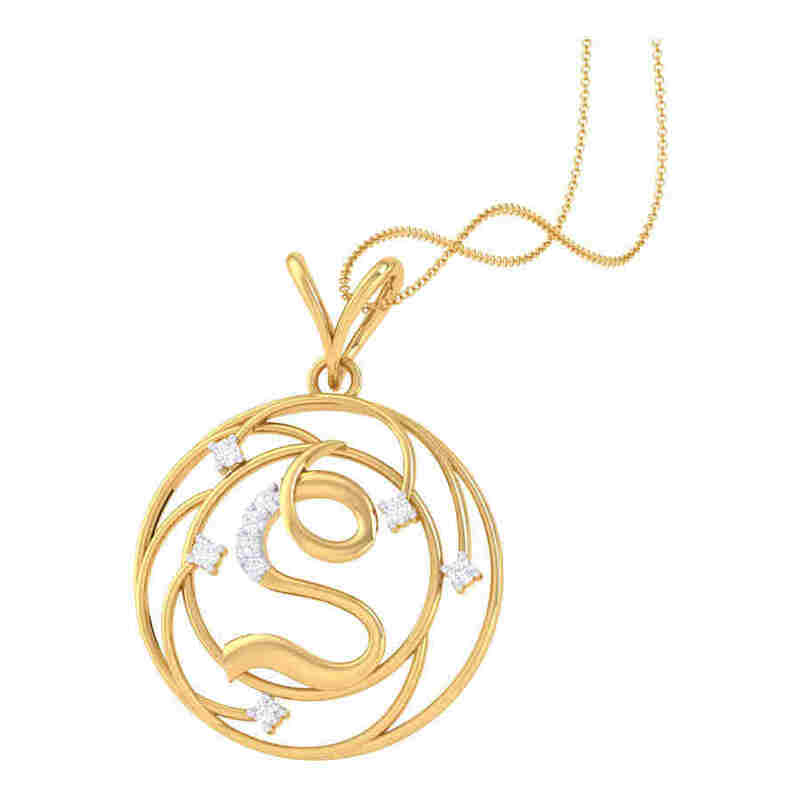 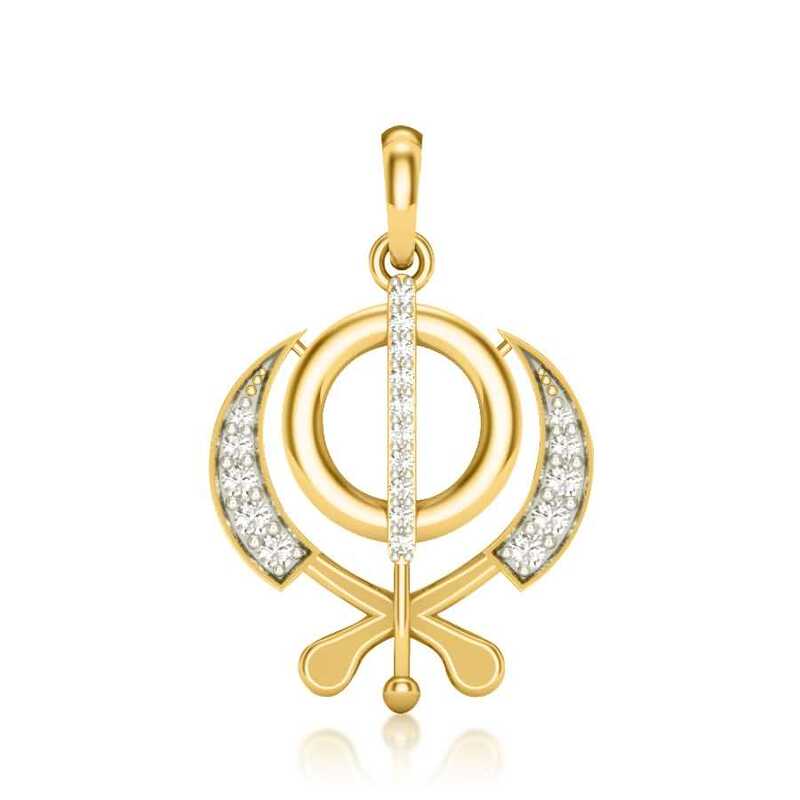 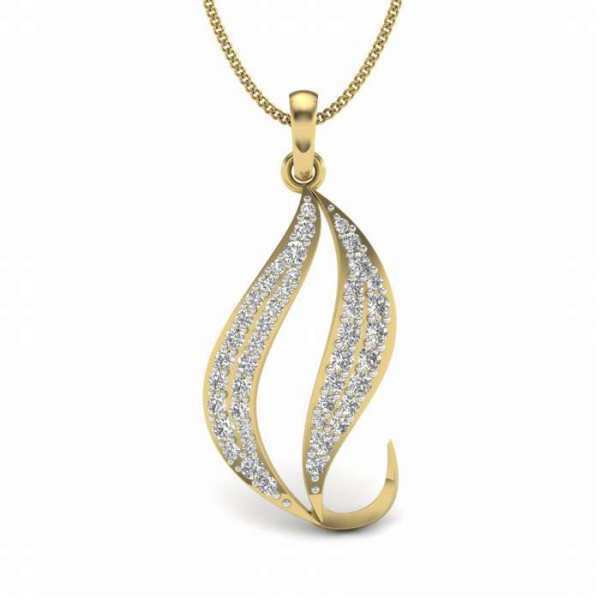 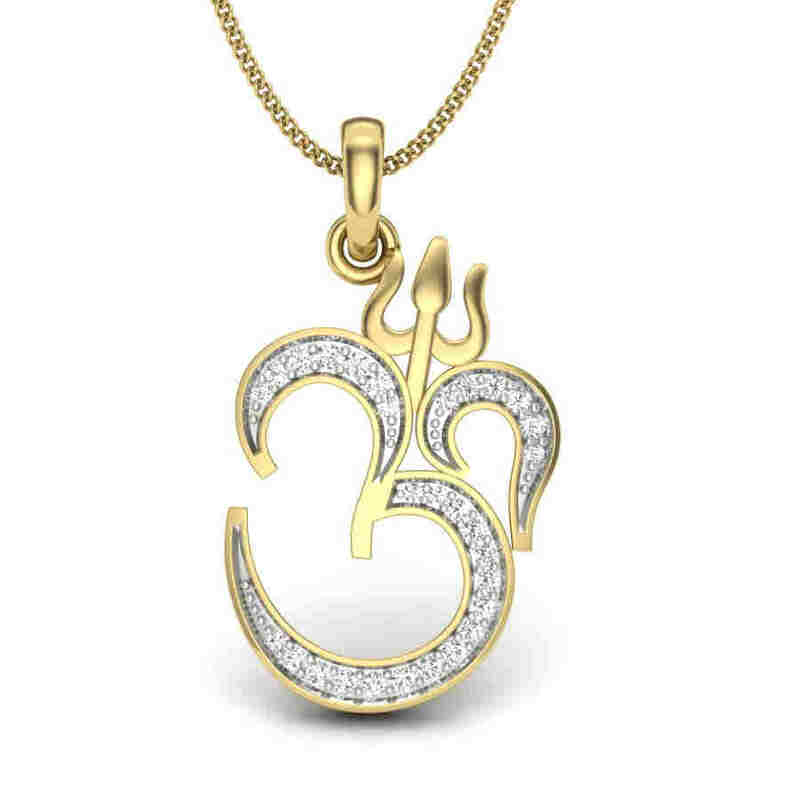 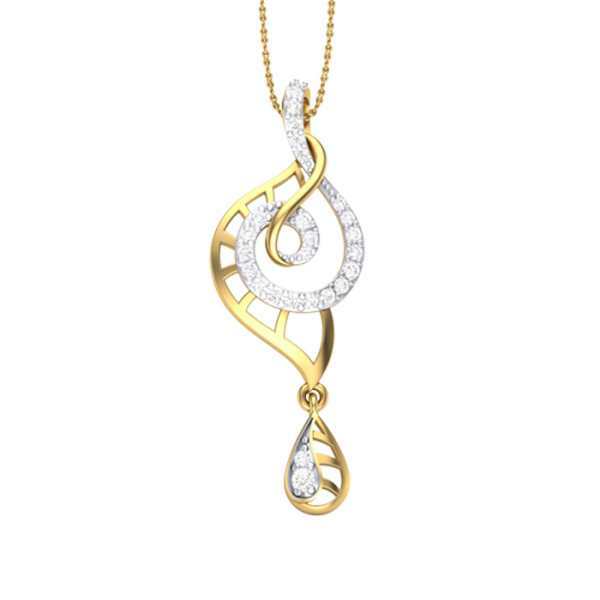 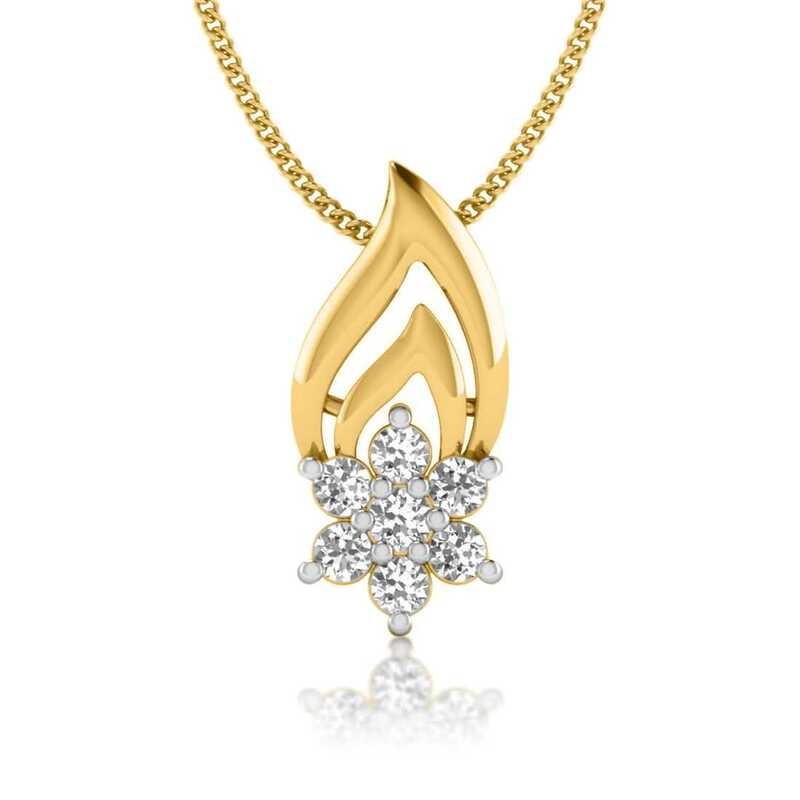 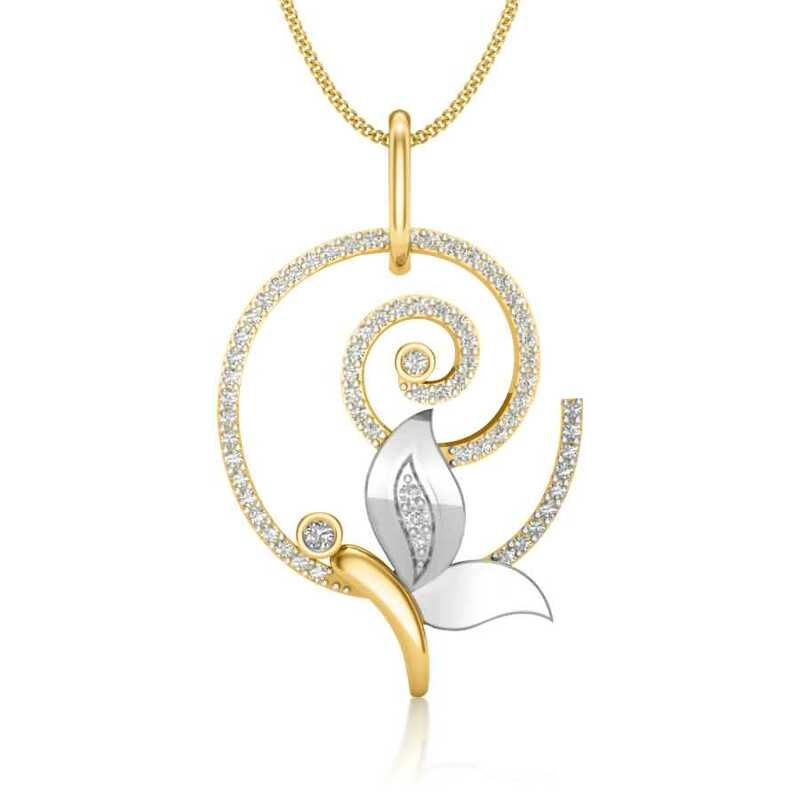 What sets pendants apart from other pieces of jewellery is their versatility. 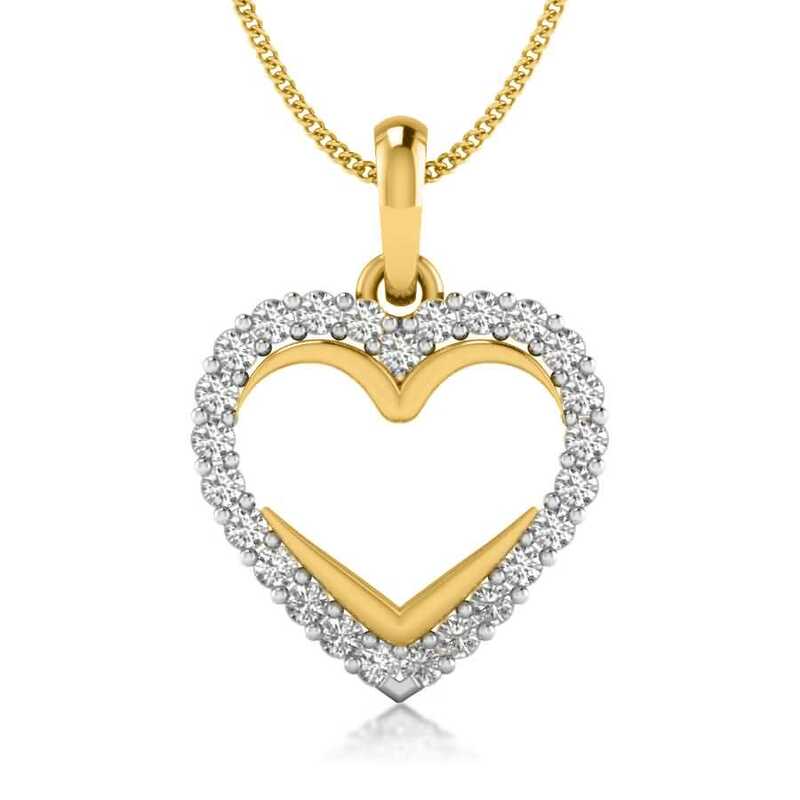 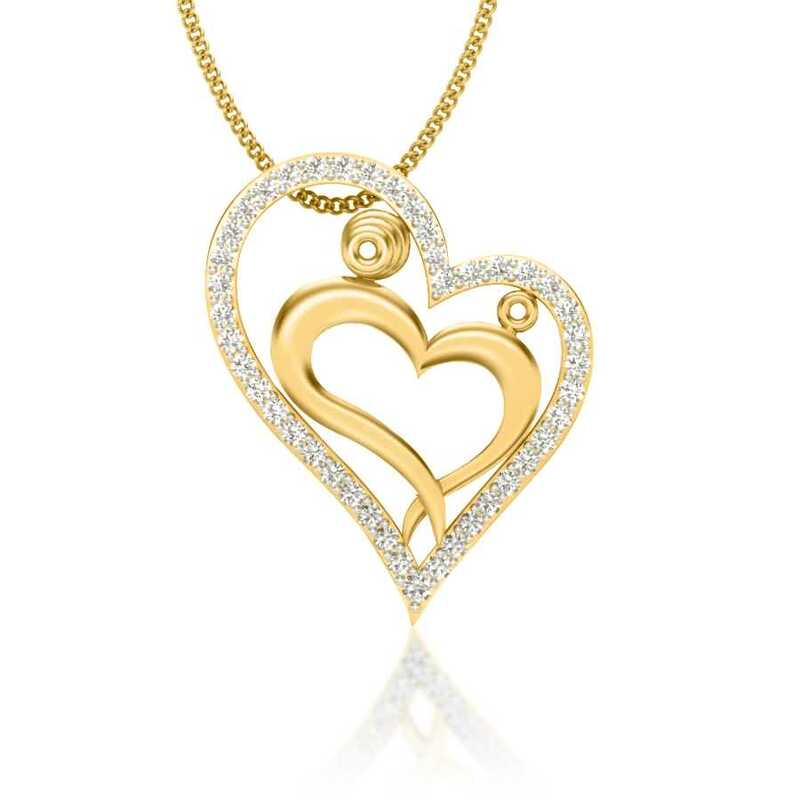 Whether your heart sings for a gold diamond pendant or a platinum pendant, it makes for a beautiful and delicate jewellery piece that can complement just about any outfit. 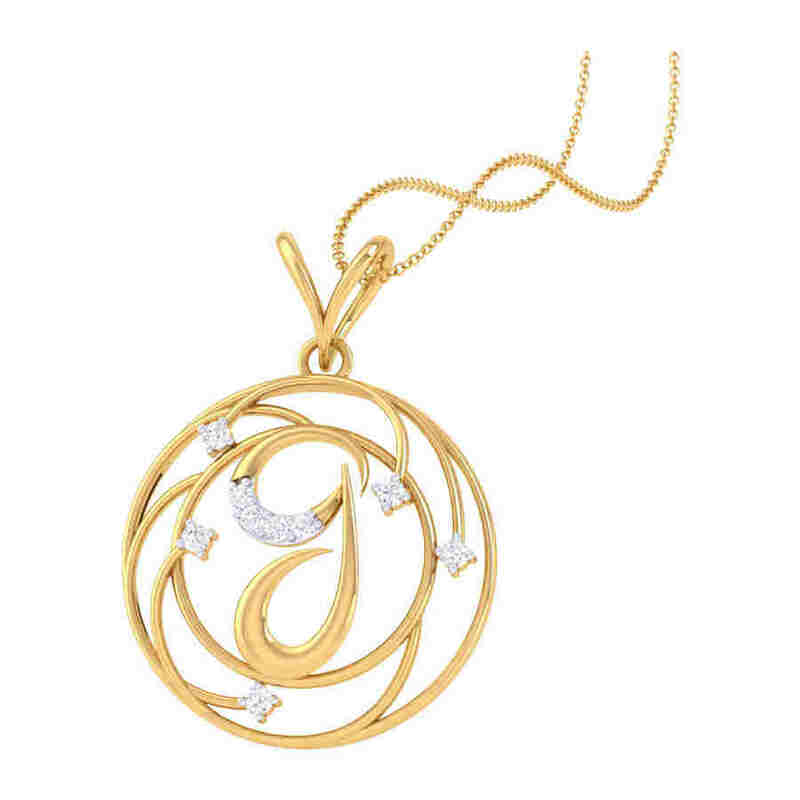 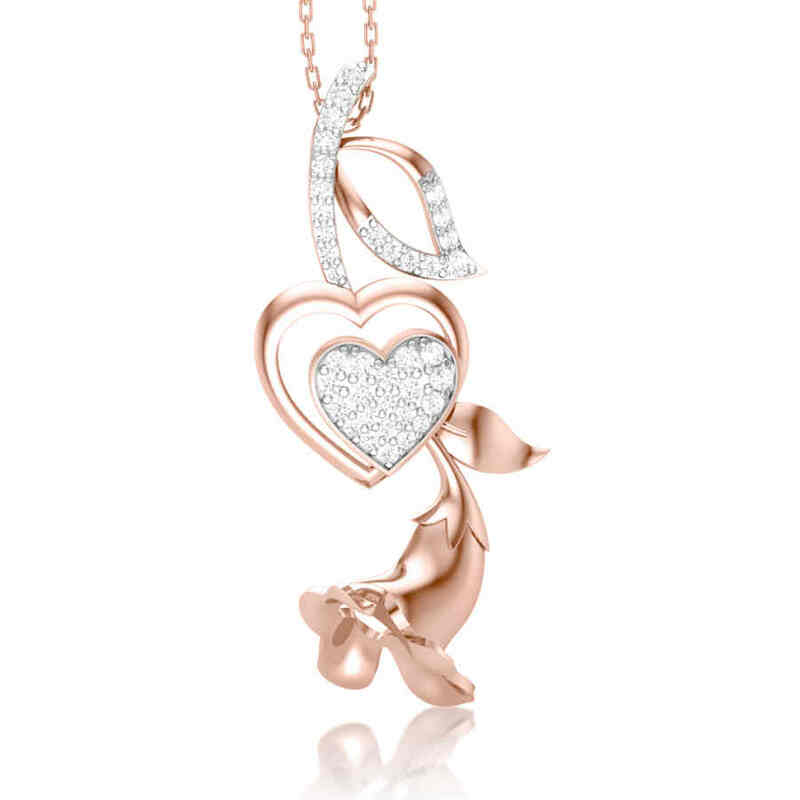 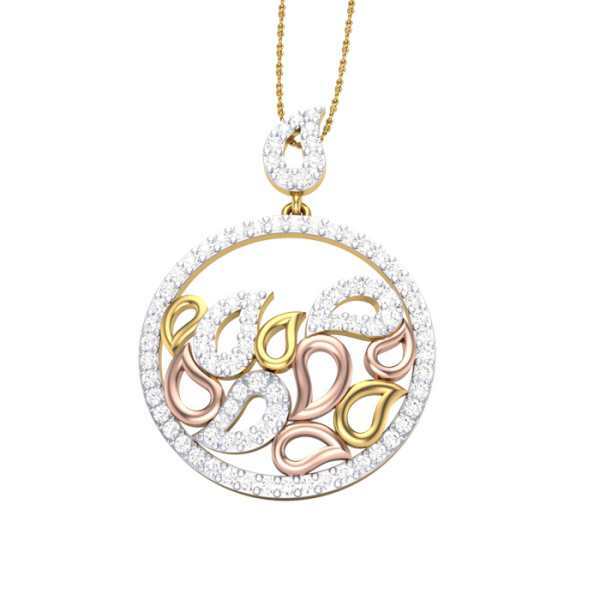 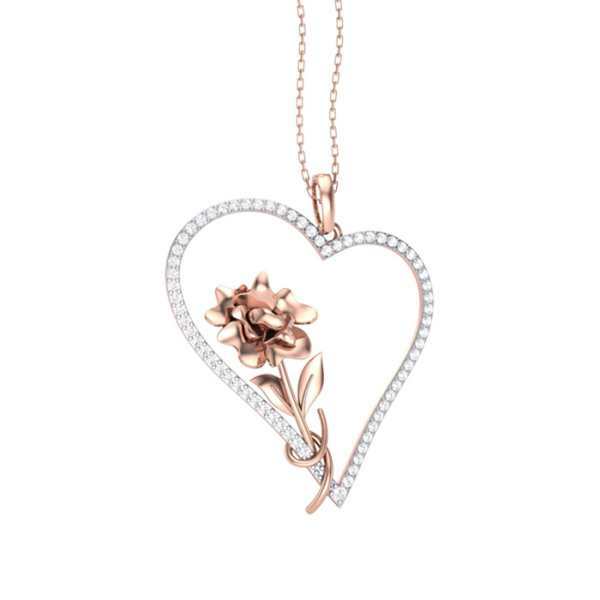 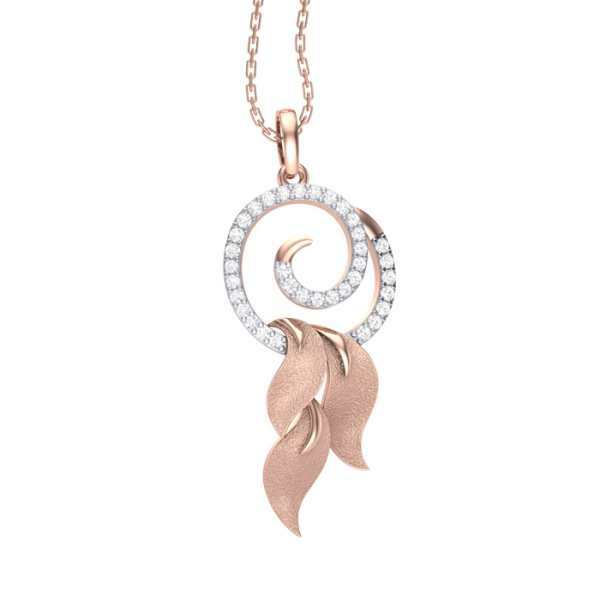 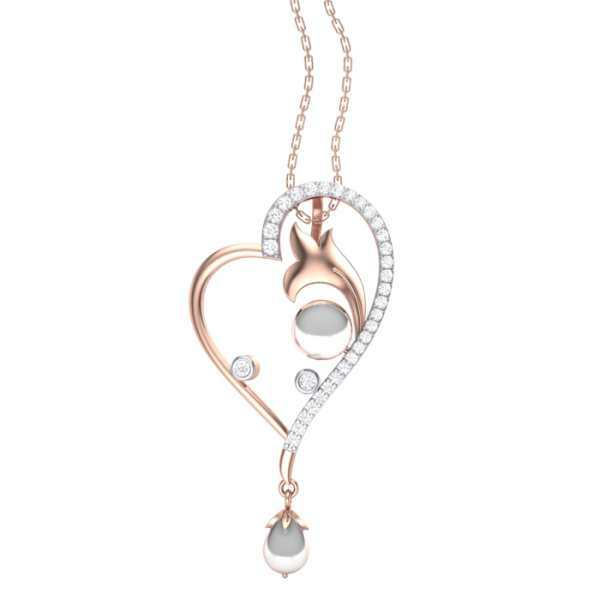 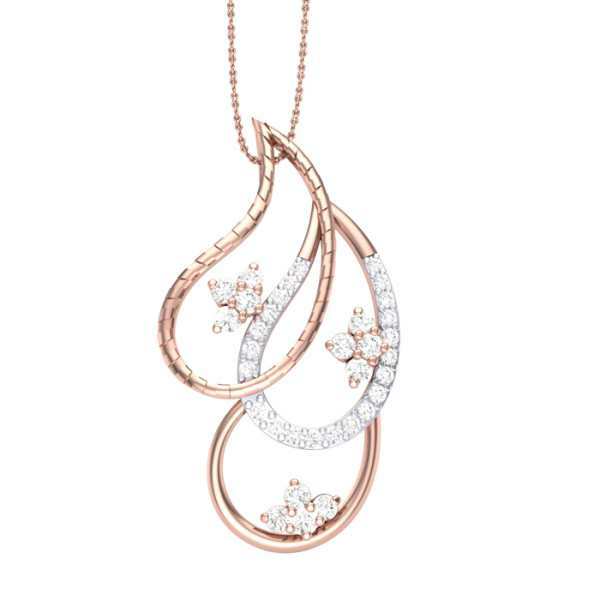 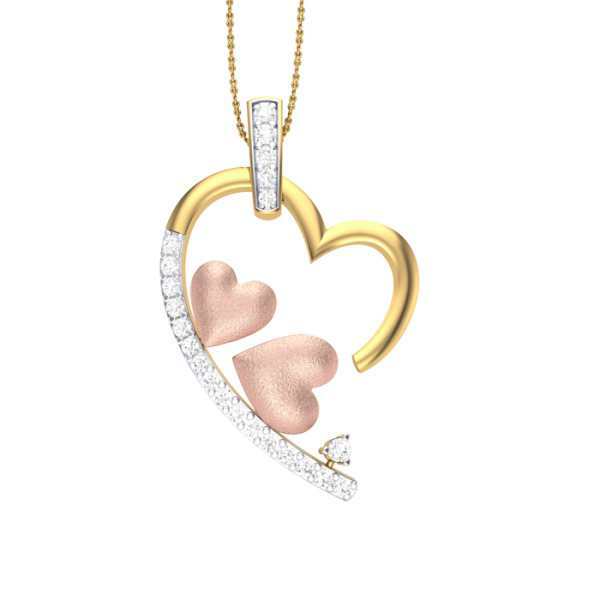 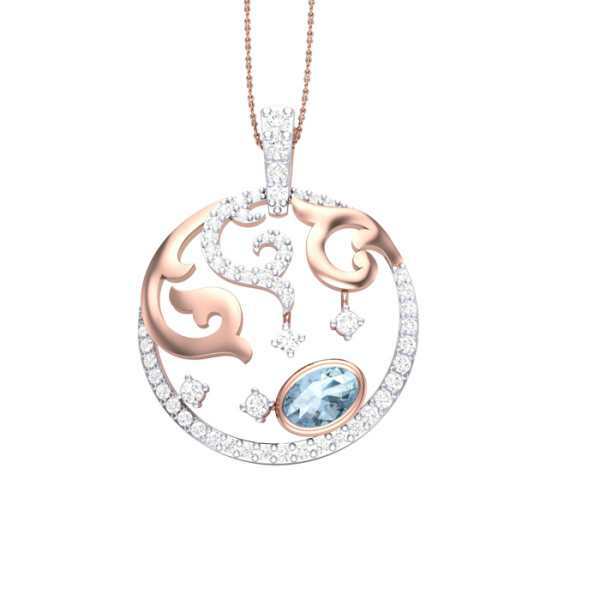 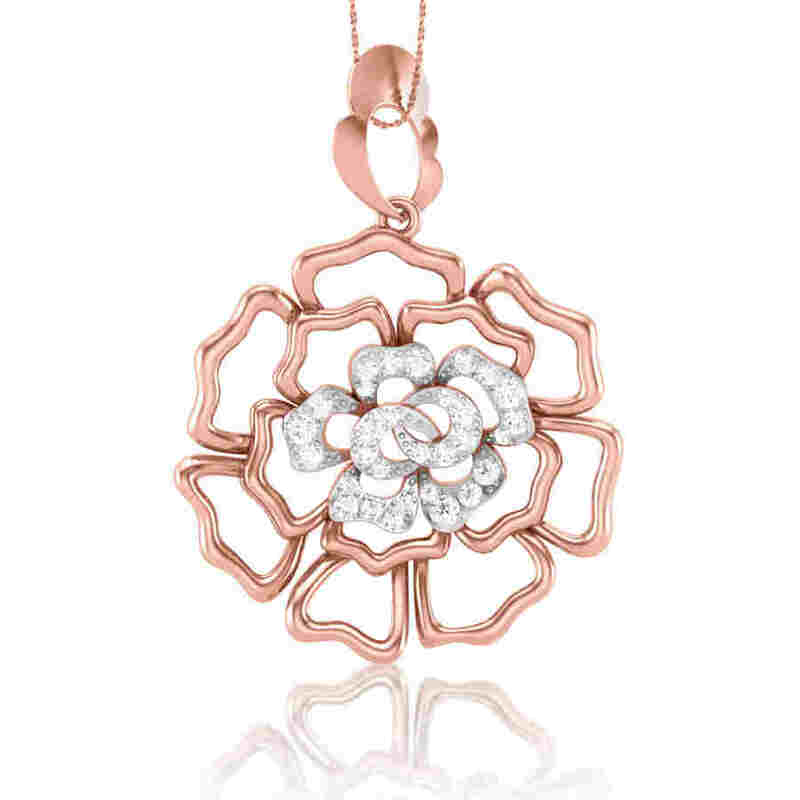 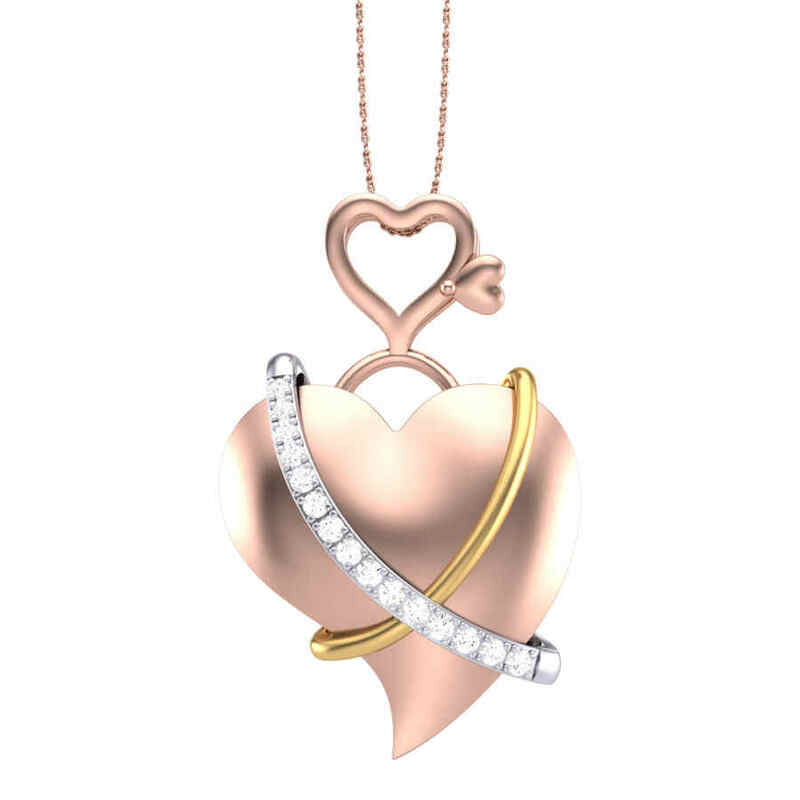 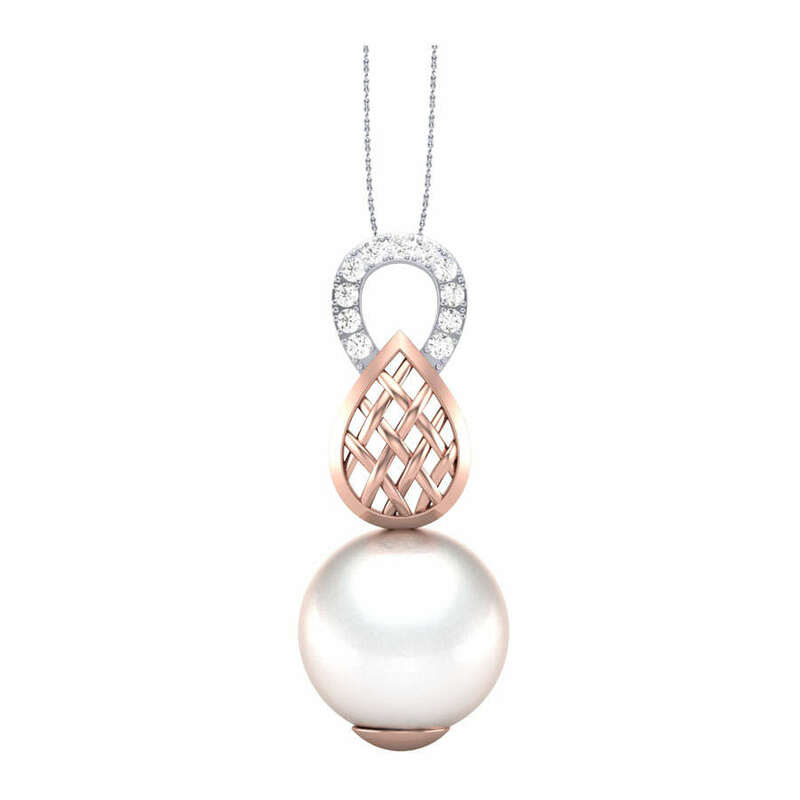 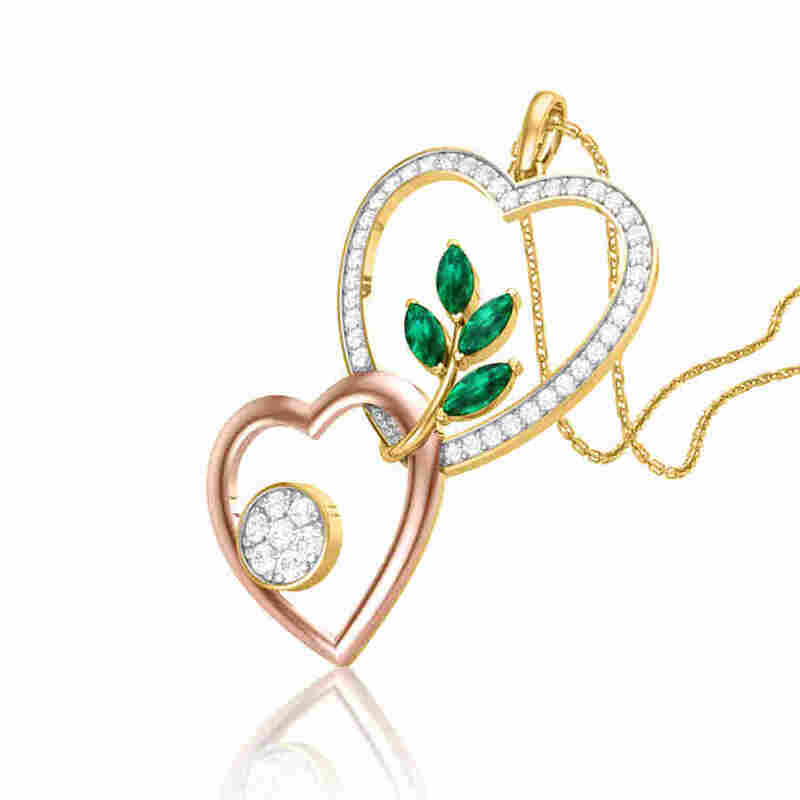 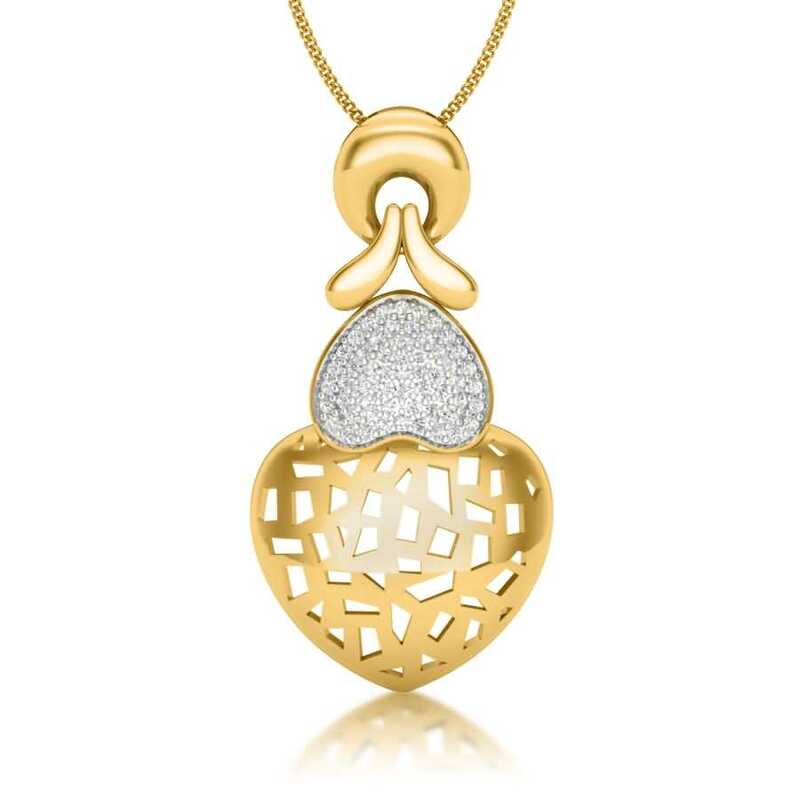 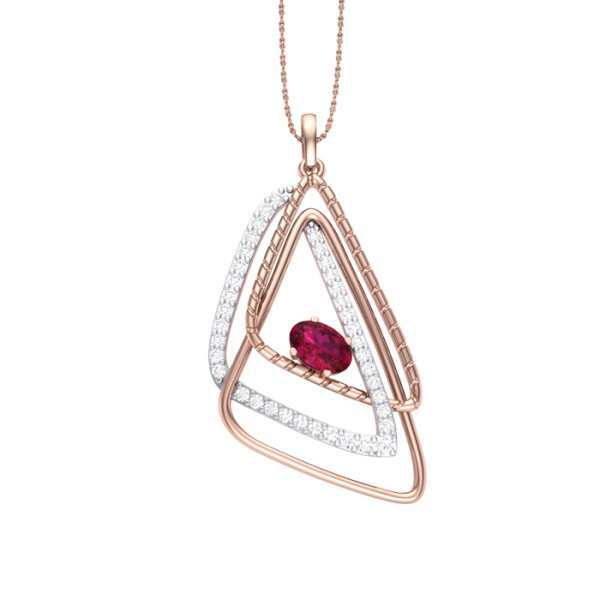 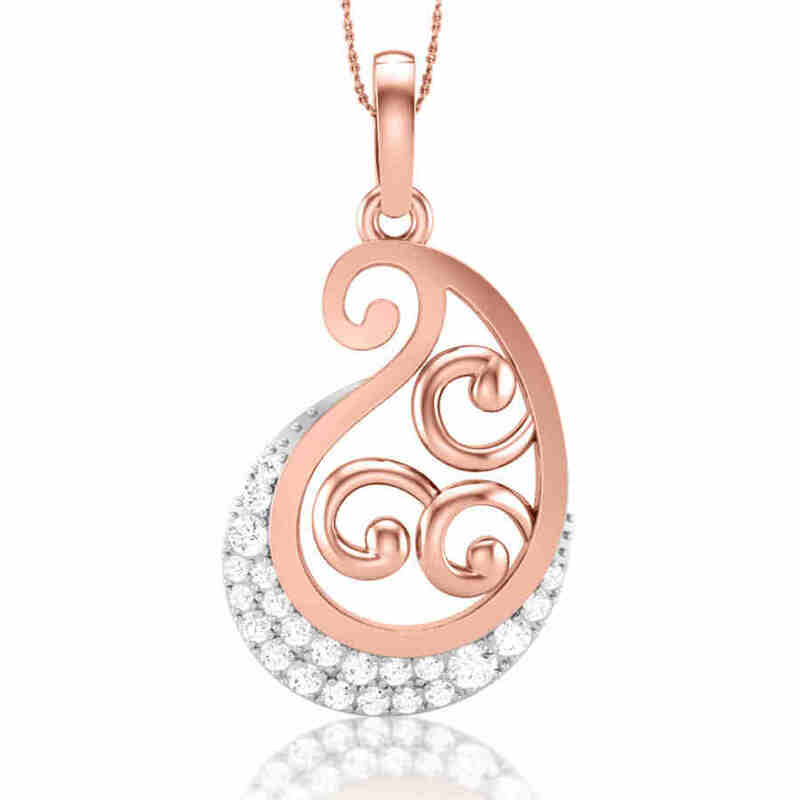 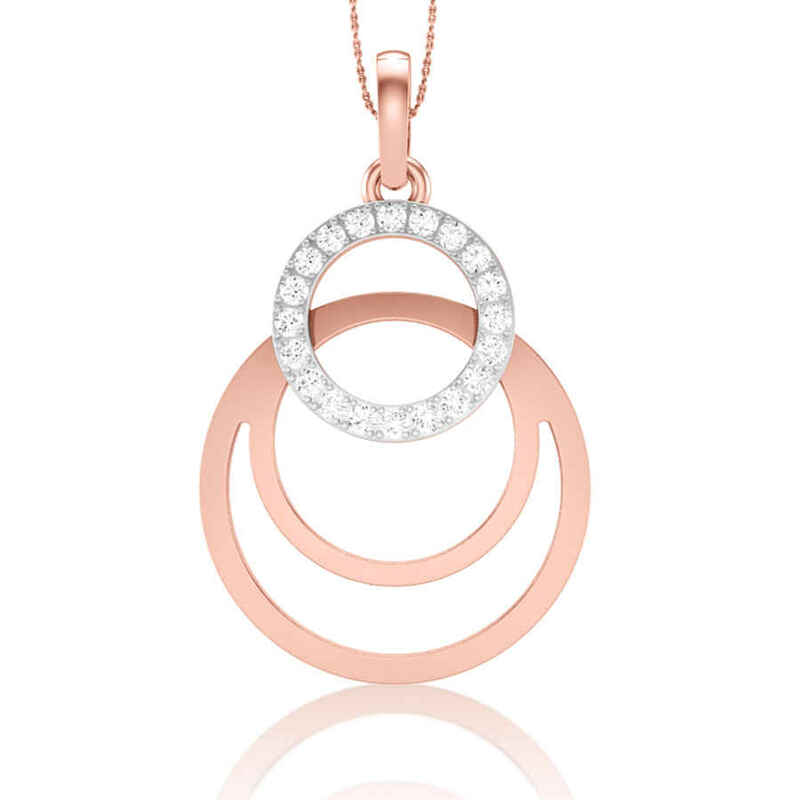 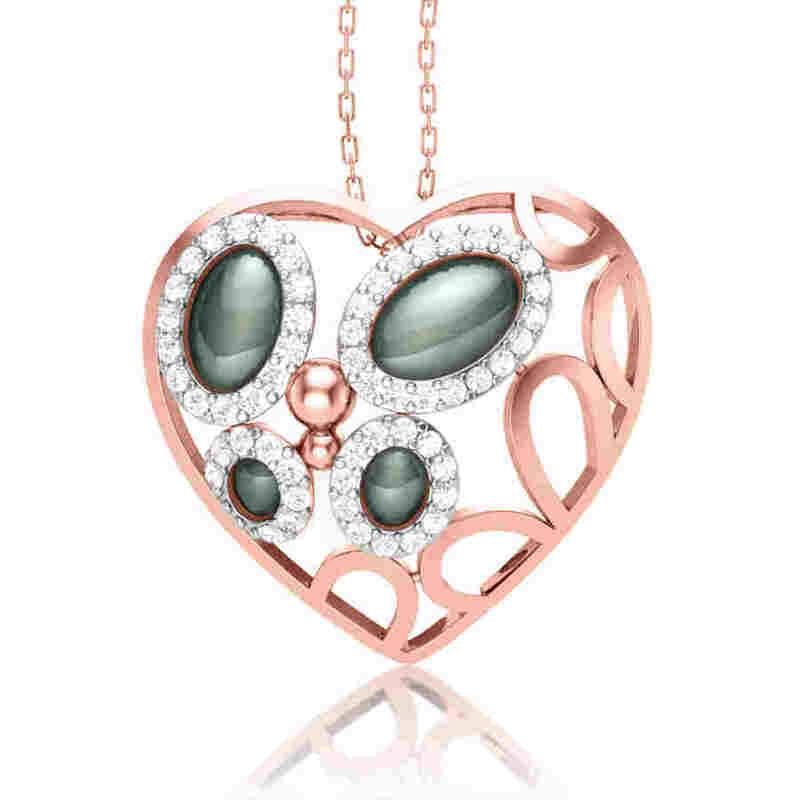 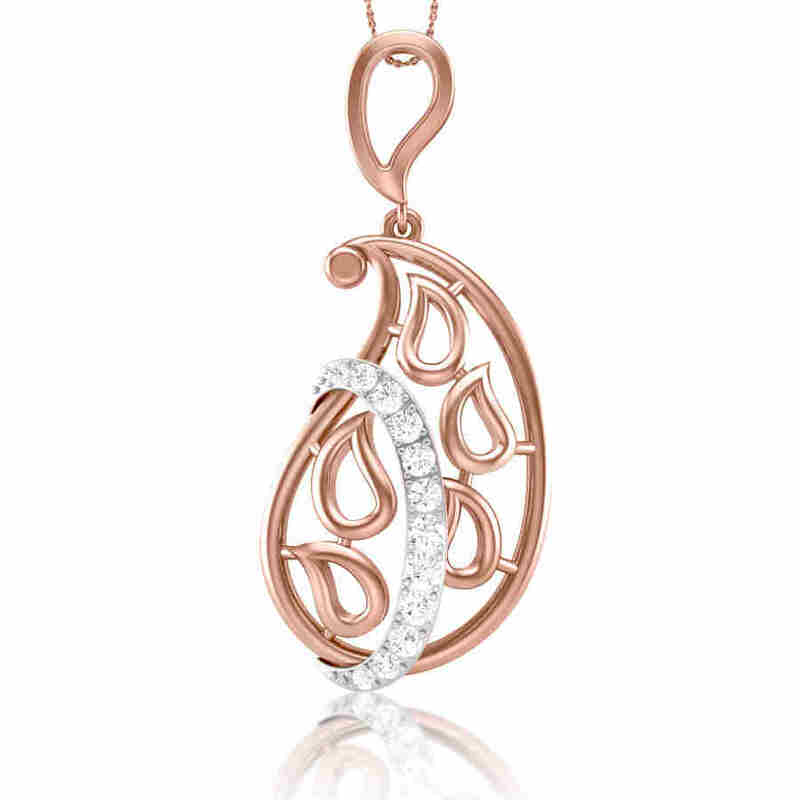 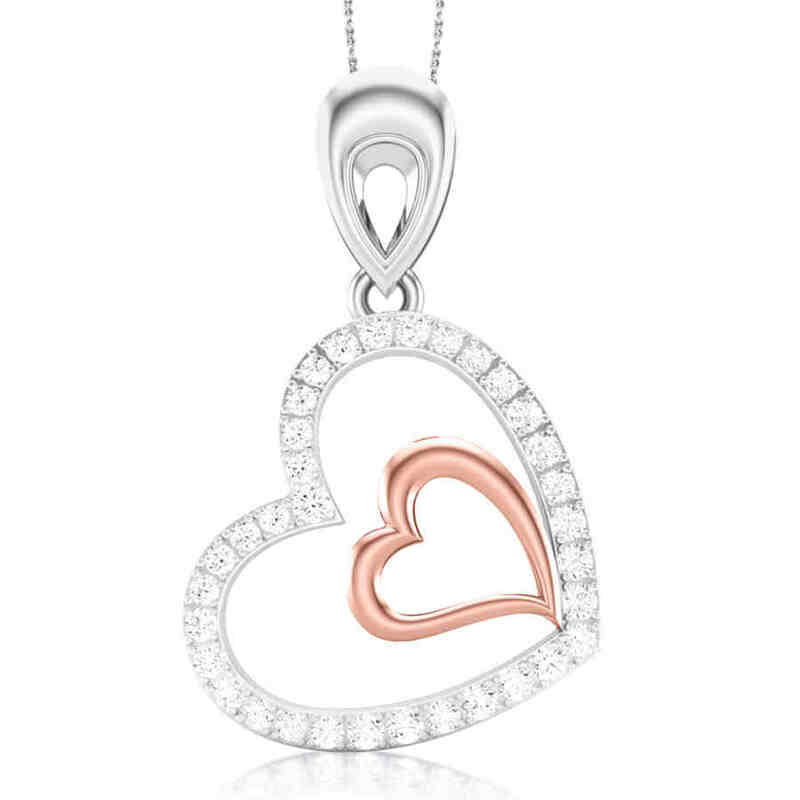 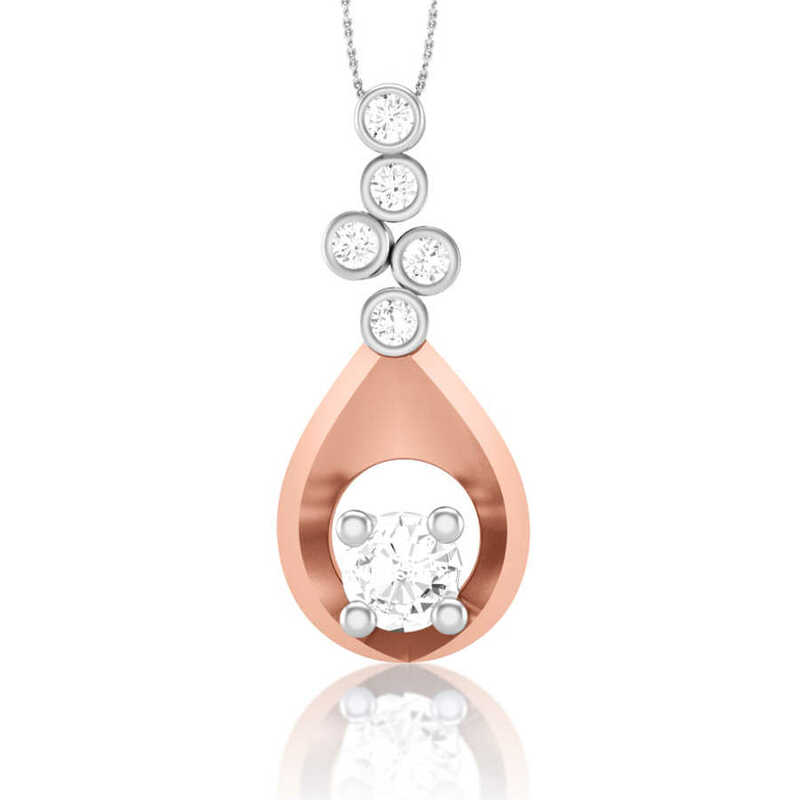 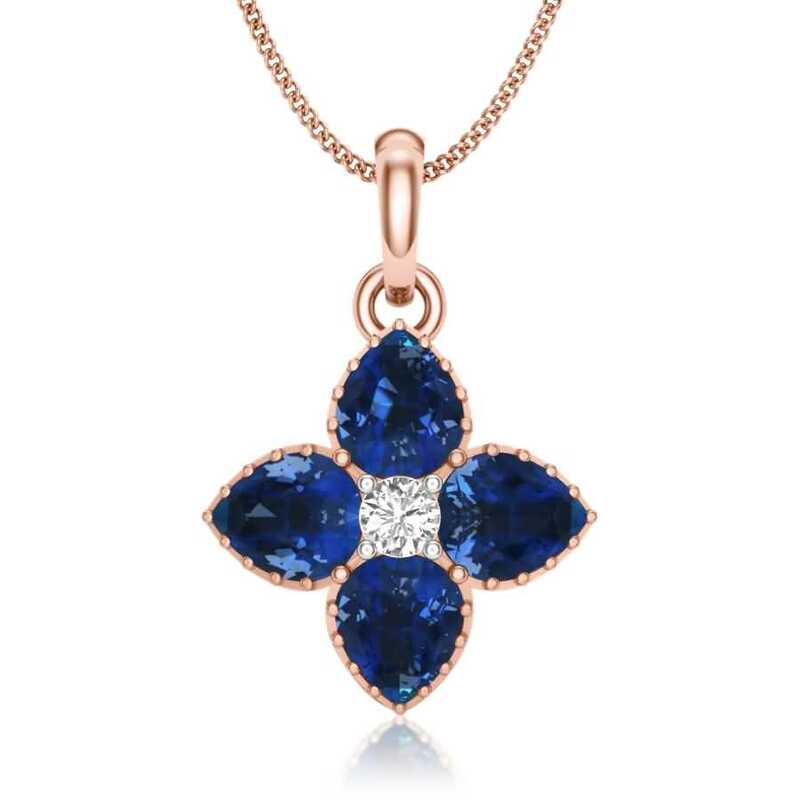 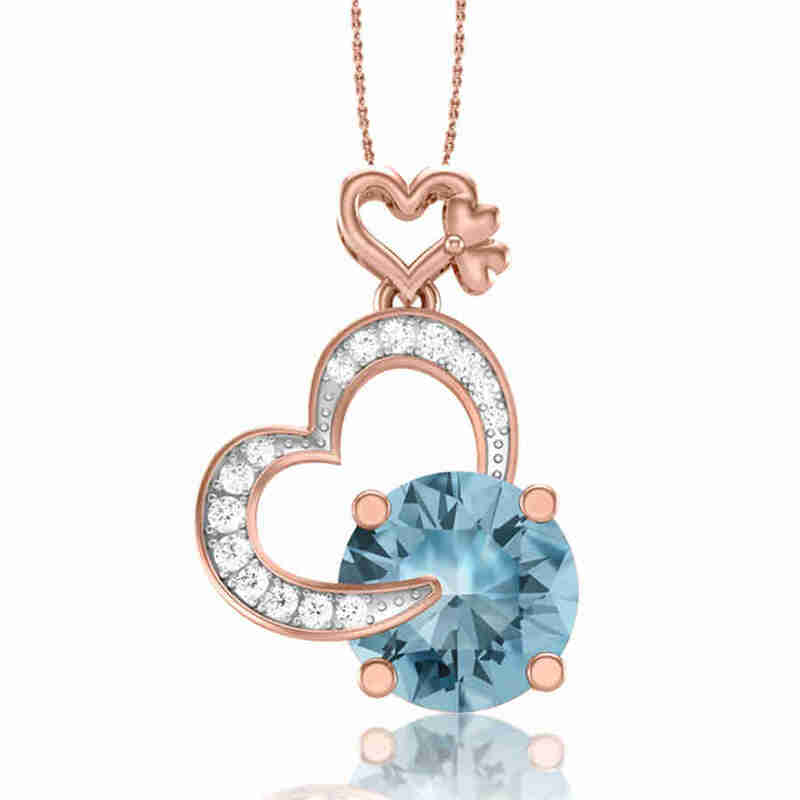 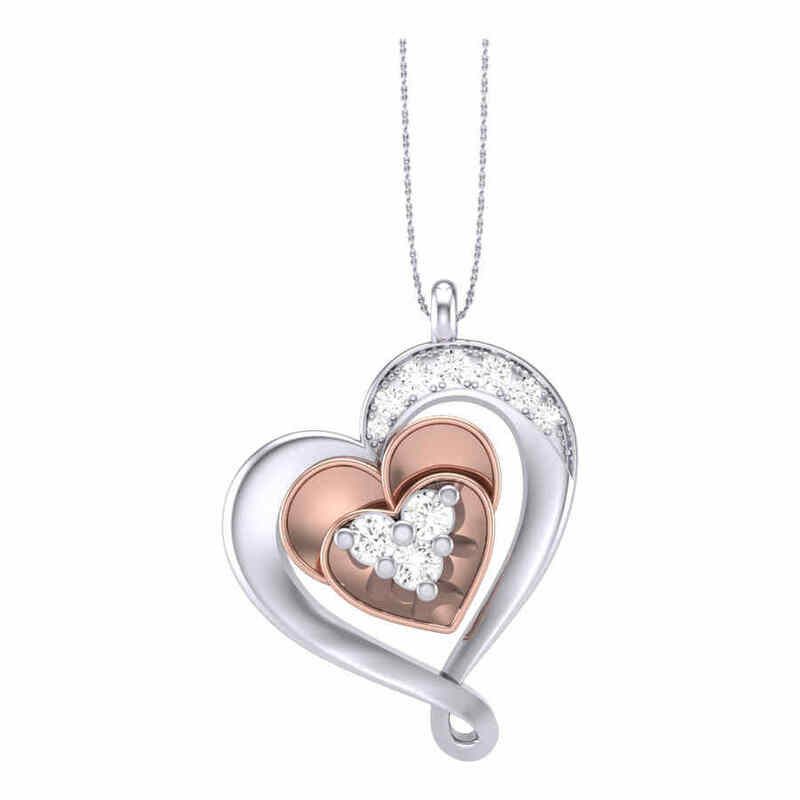 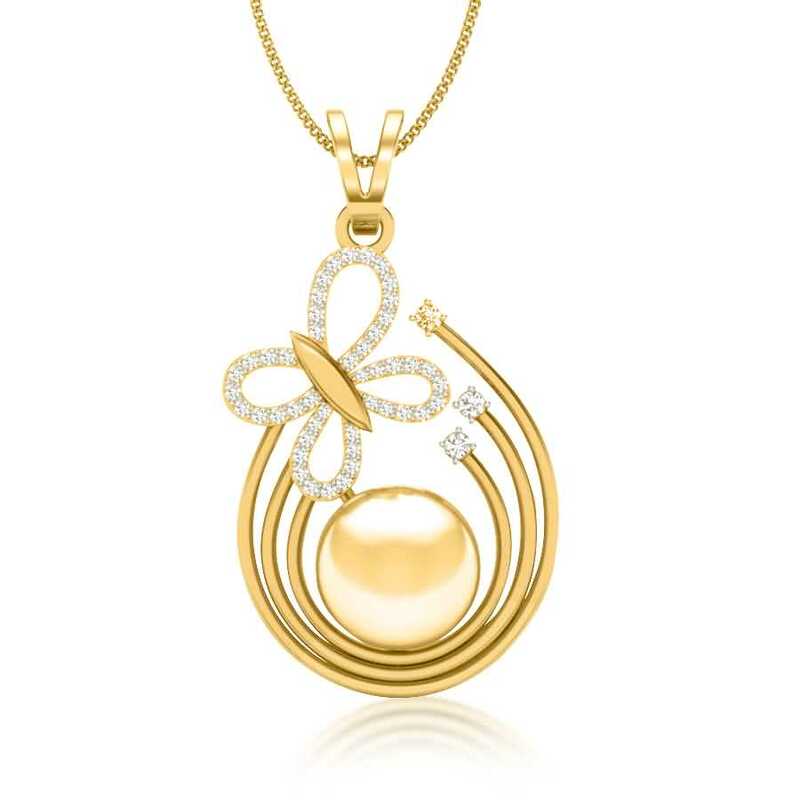 A rose gold pendant is a perfect choice to complement a sweetheart neckline dress. 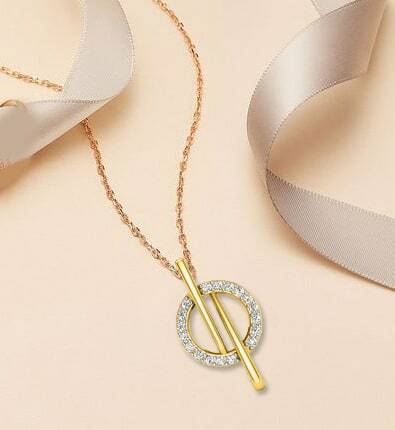 It will communicate an old-school glamour vibe whilst adding oodles of elegance to your ensemble. 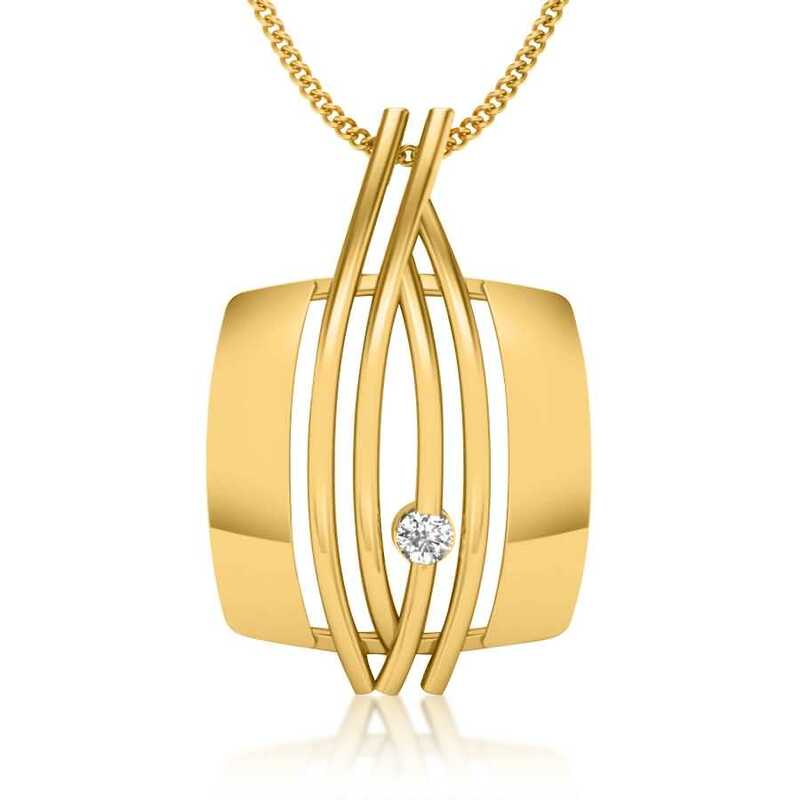 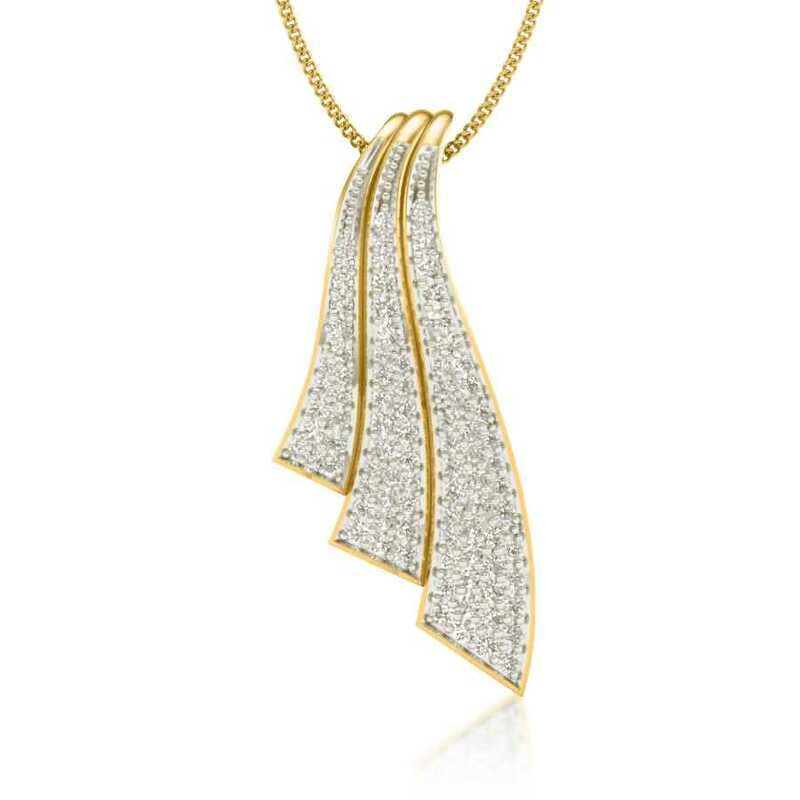 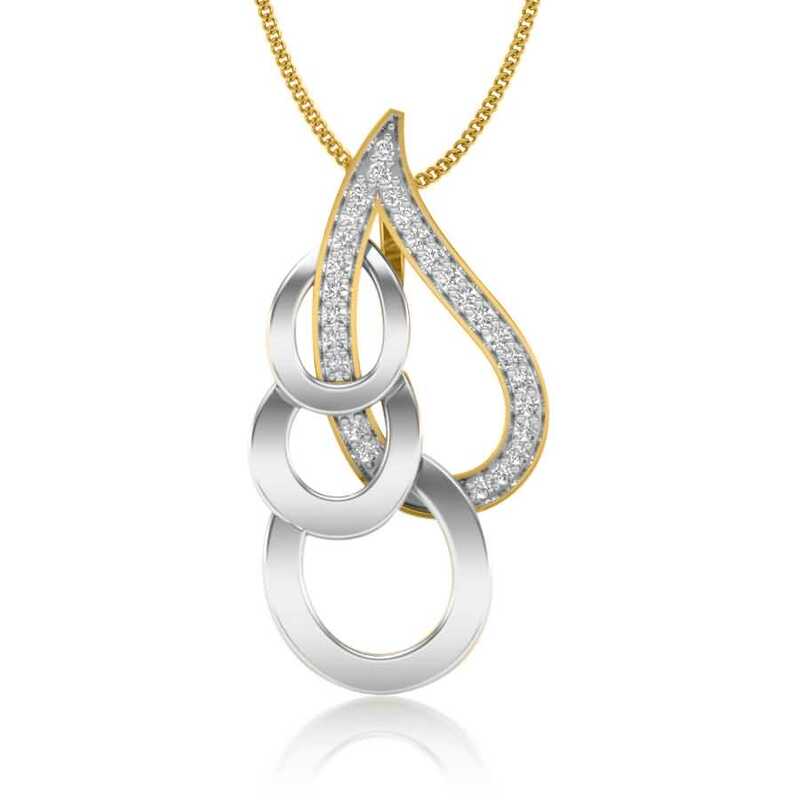 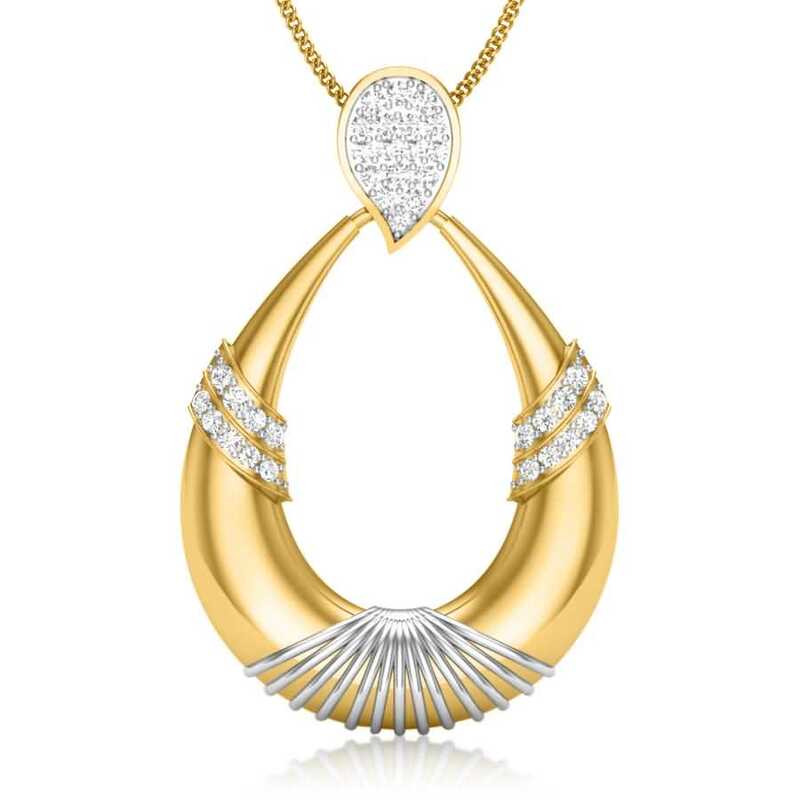 Likewise, a beautiful platinum pendant will work wonderfully well with a V neckline. 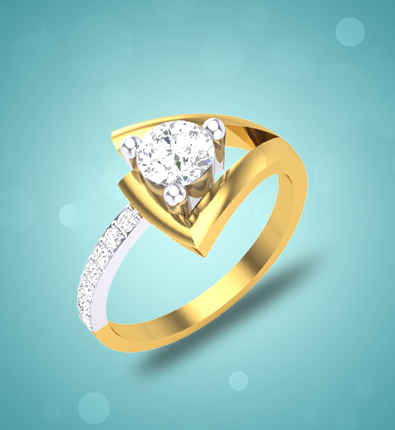 Its durability coupled with beauty, not only makes it visually stunning but also renders it an ideal partner for diamonds. 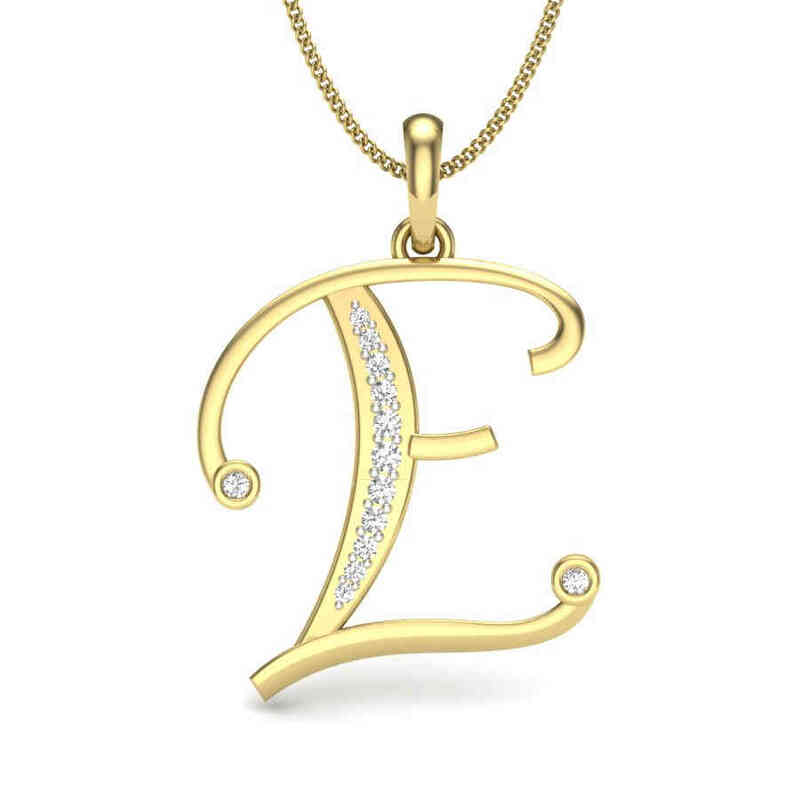 It can work as an accent piece of jewellery or a statement piece with equal elan. 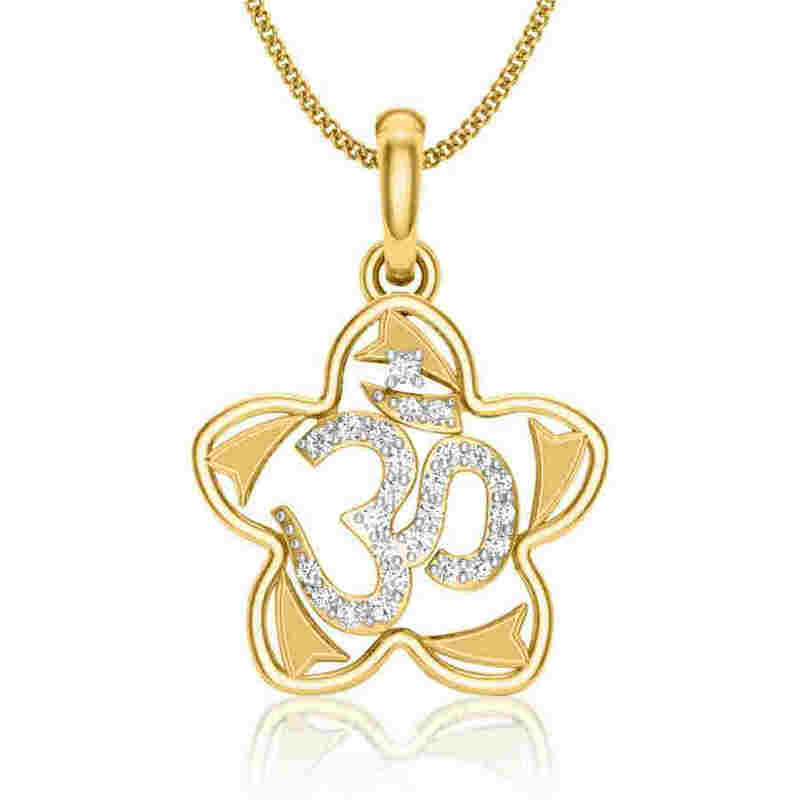 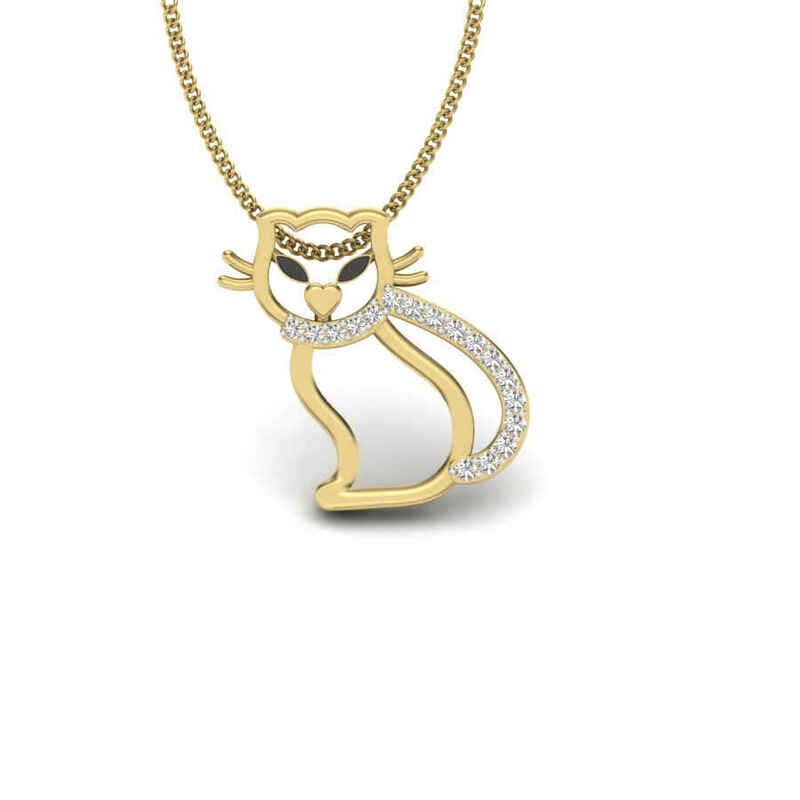 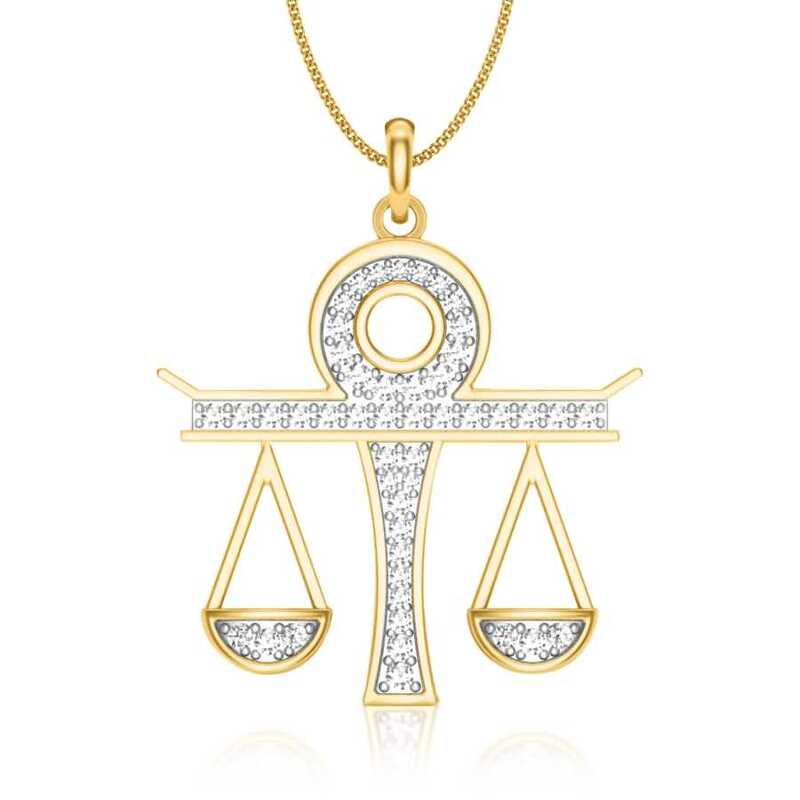 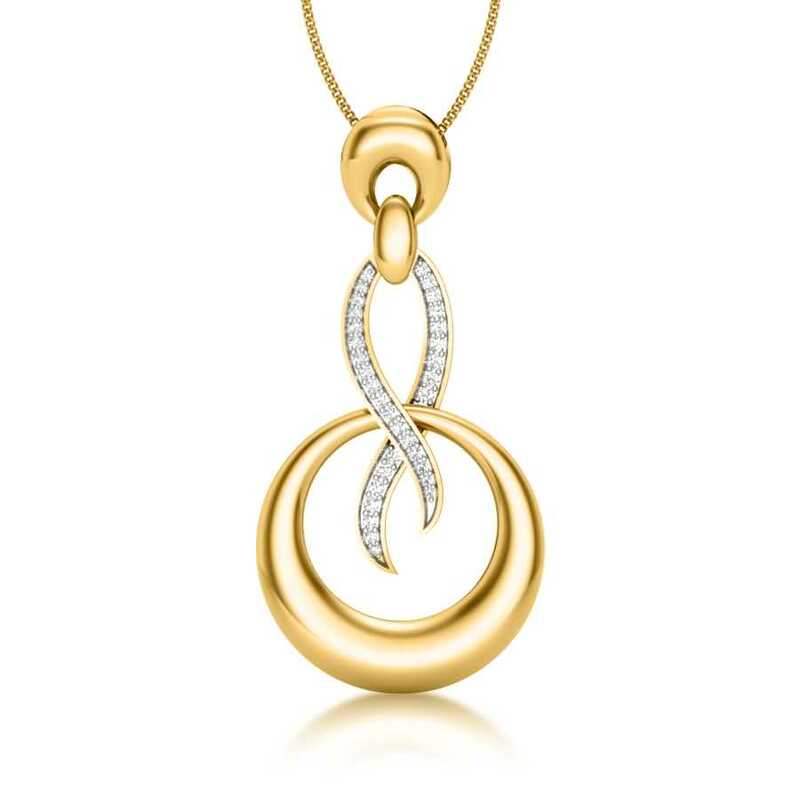 Our selection of pendants offers the best of both worlds. 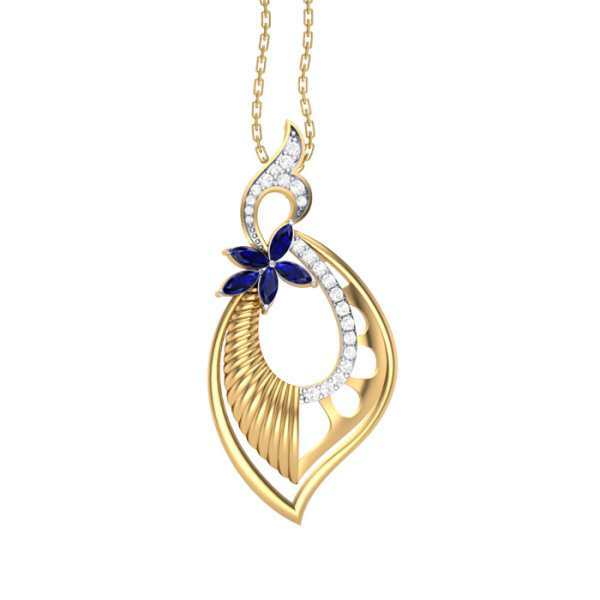 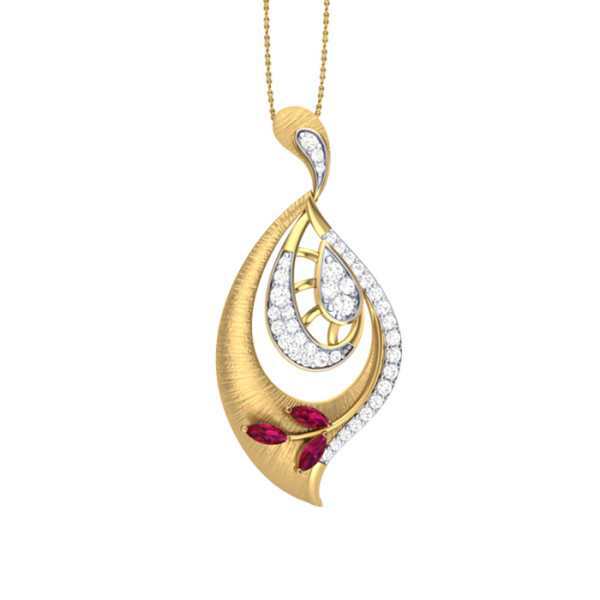 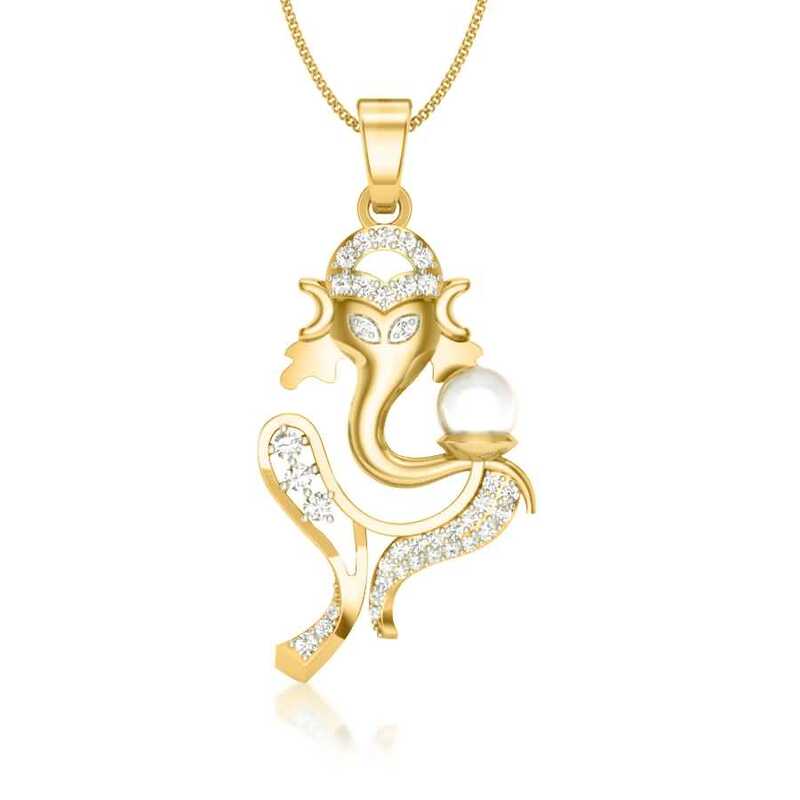 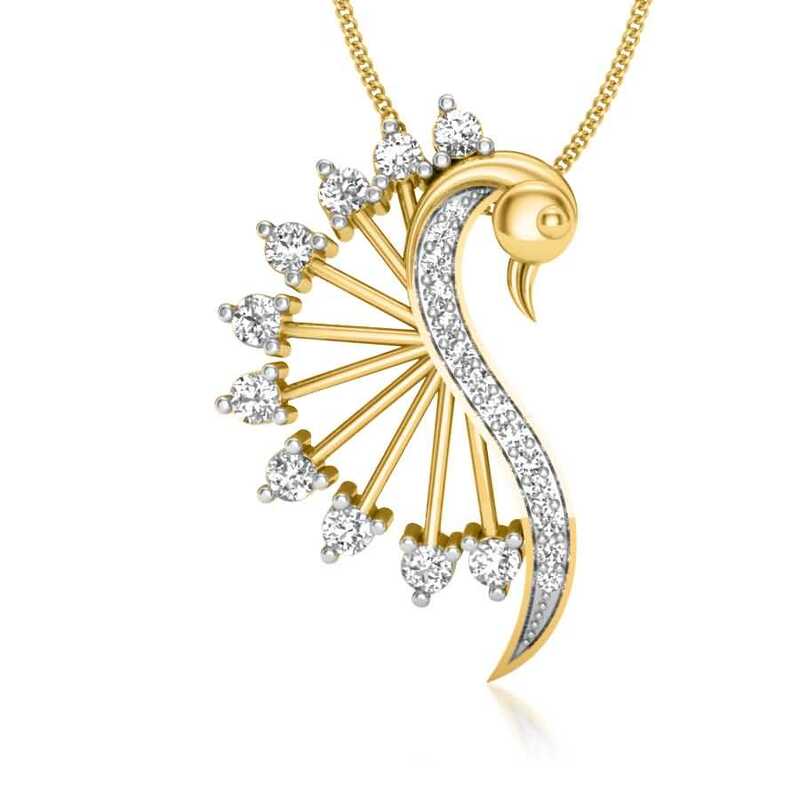 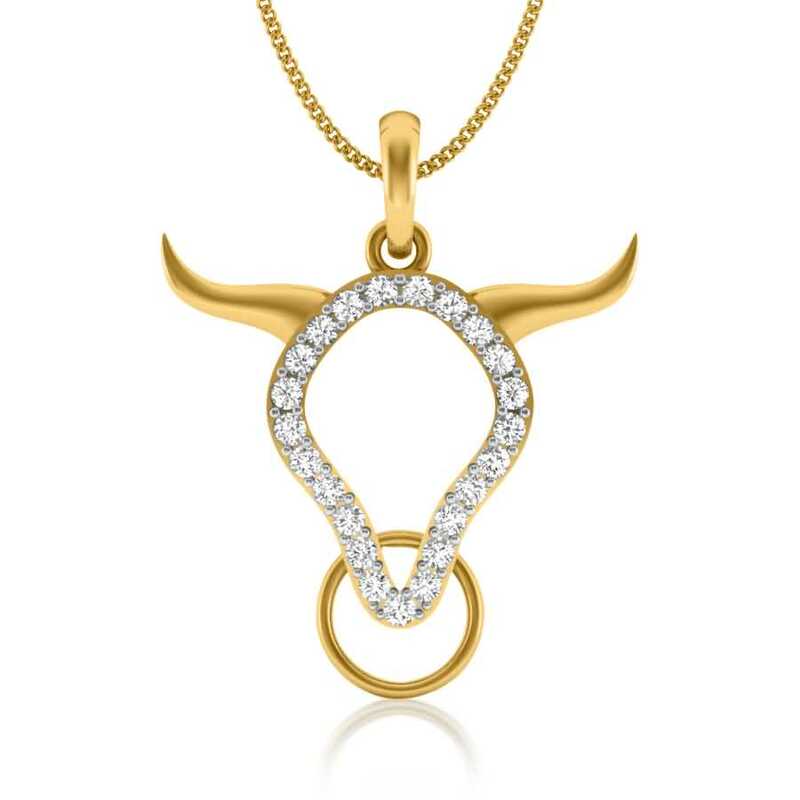 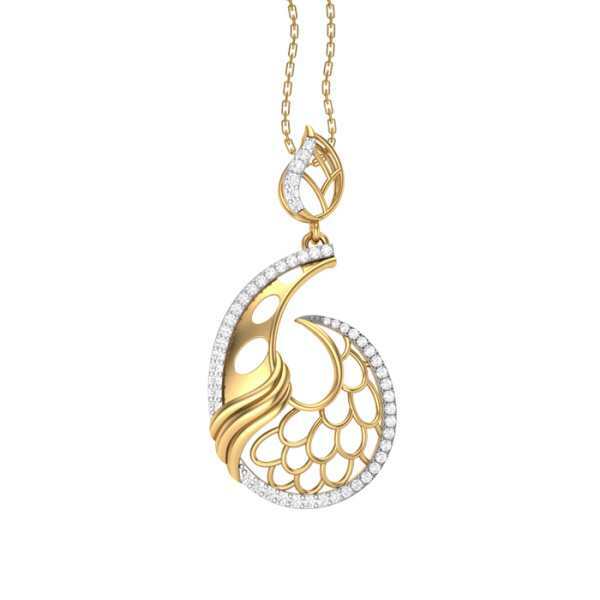 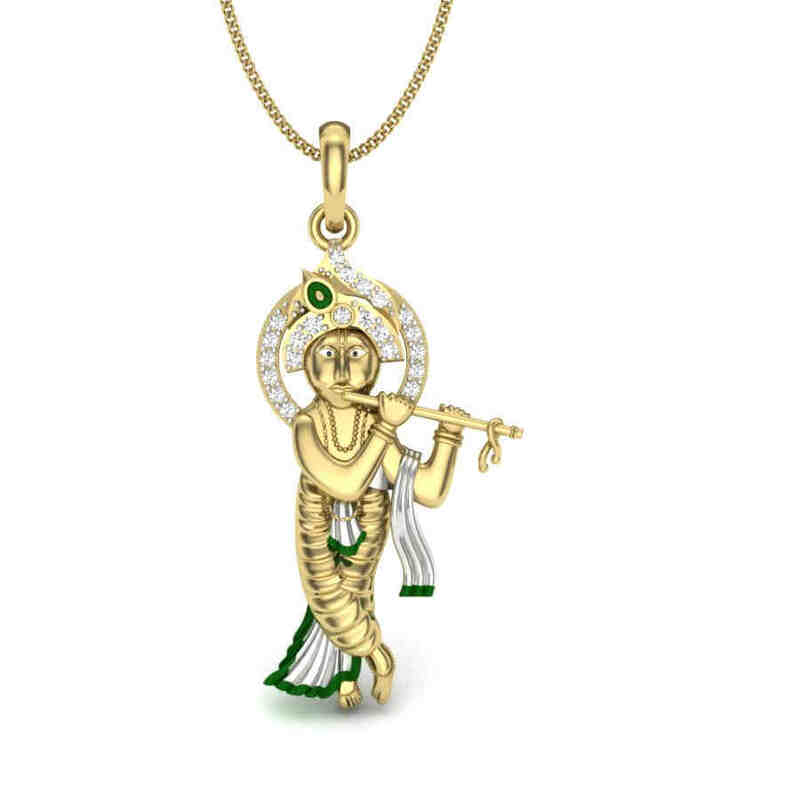 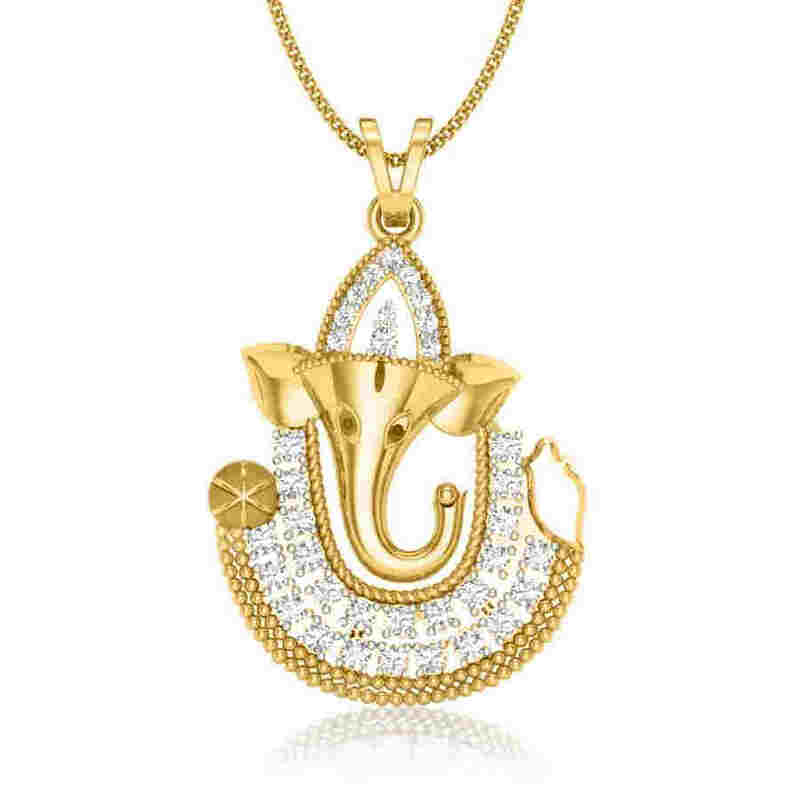 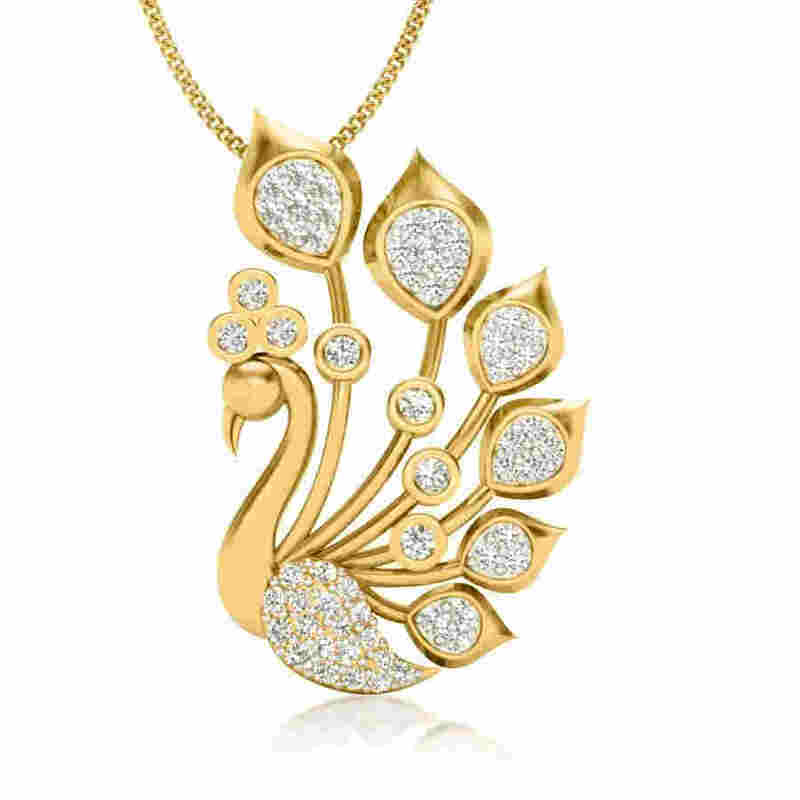 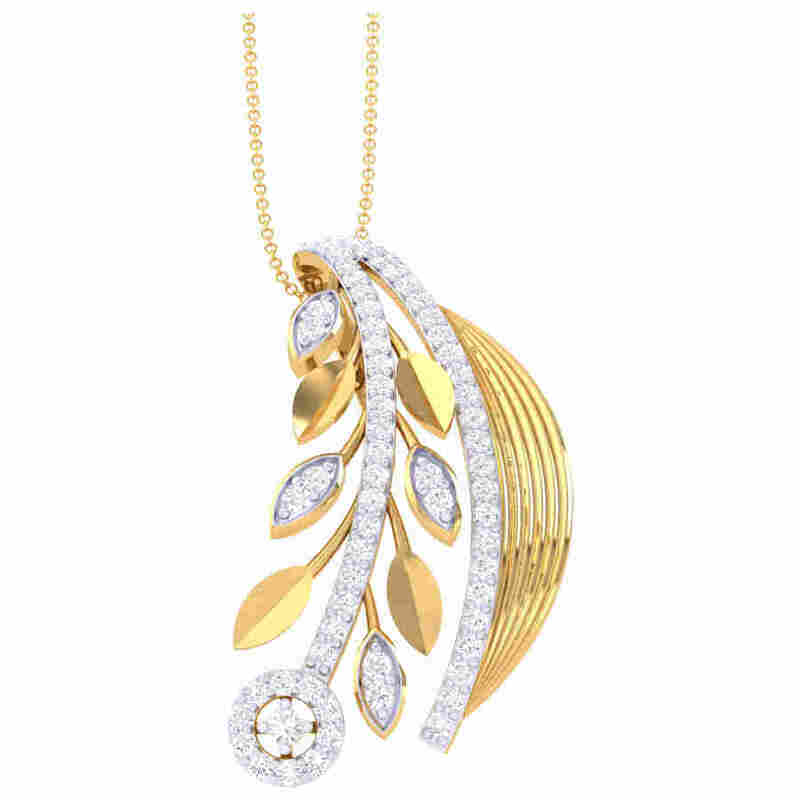 We have pendants that evoke old-world elegance as well latest designs that incorporate contemporary motifs with an eclectic touch - be it in the form of exquisite stones or shapes. 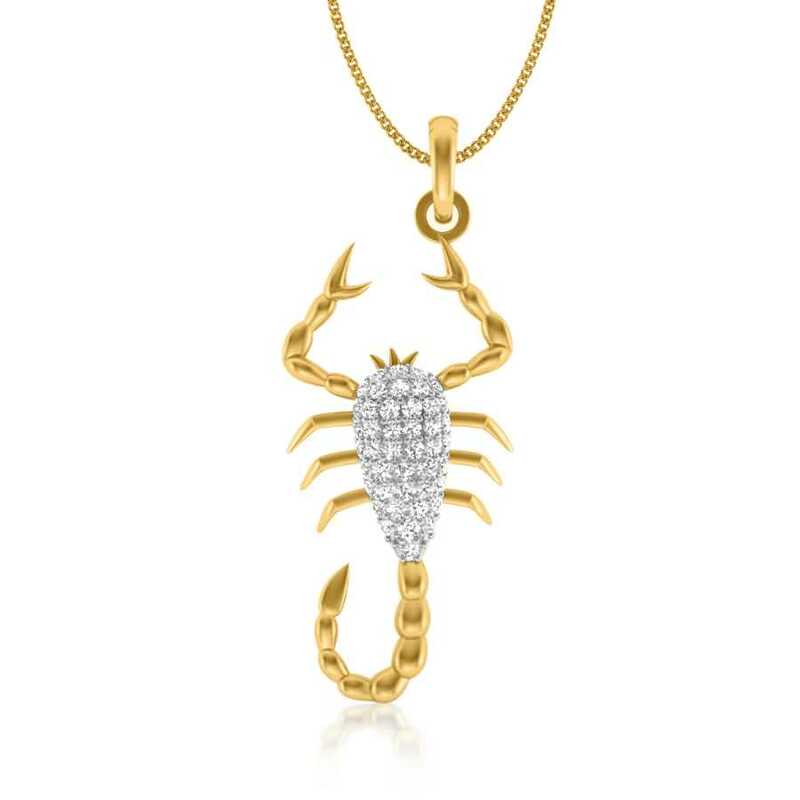 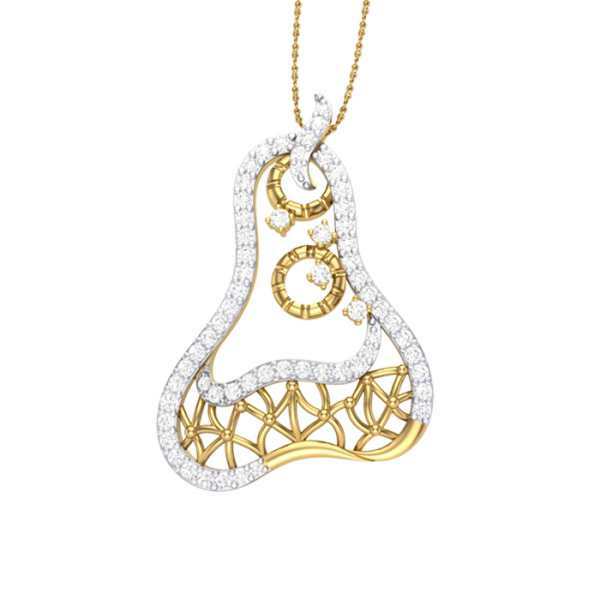 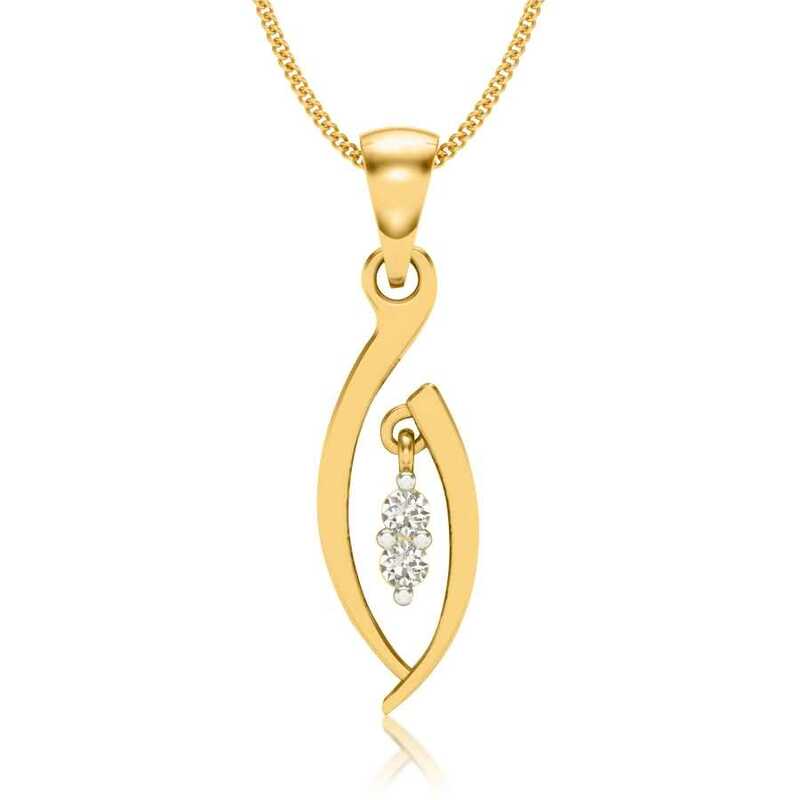 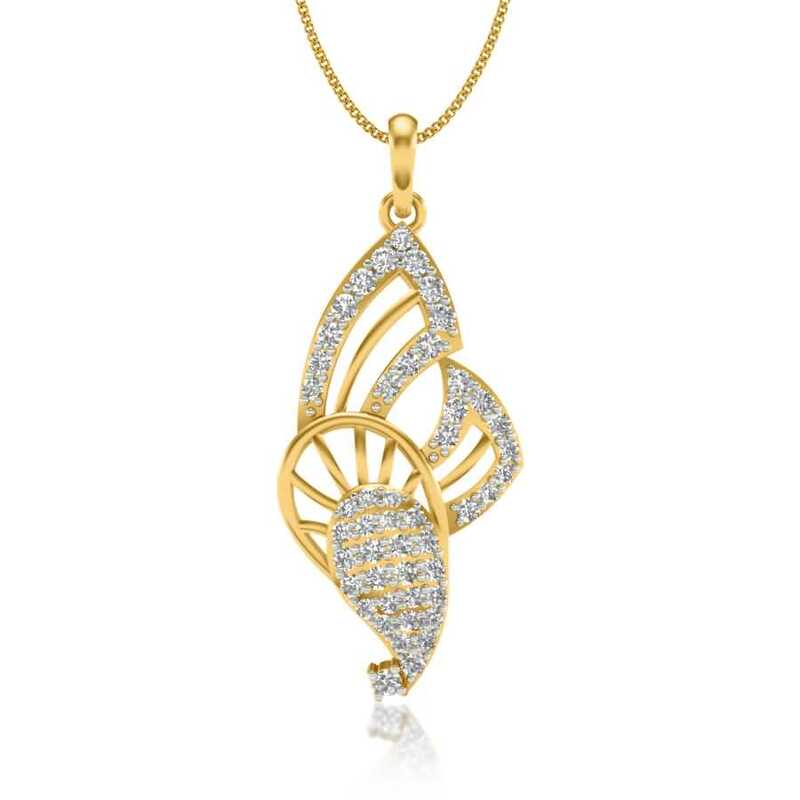 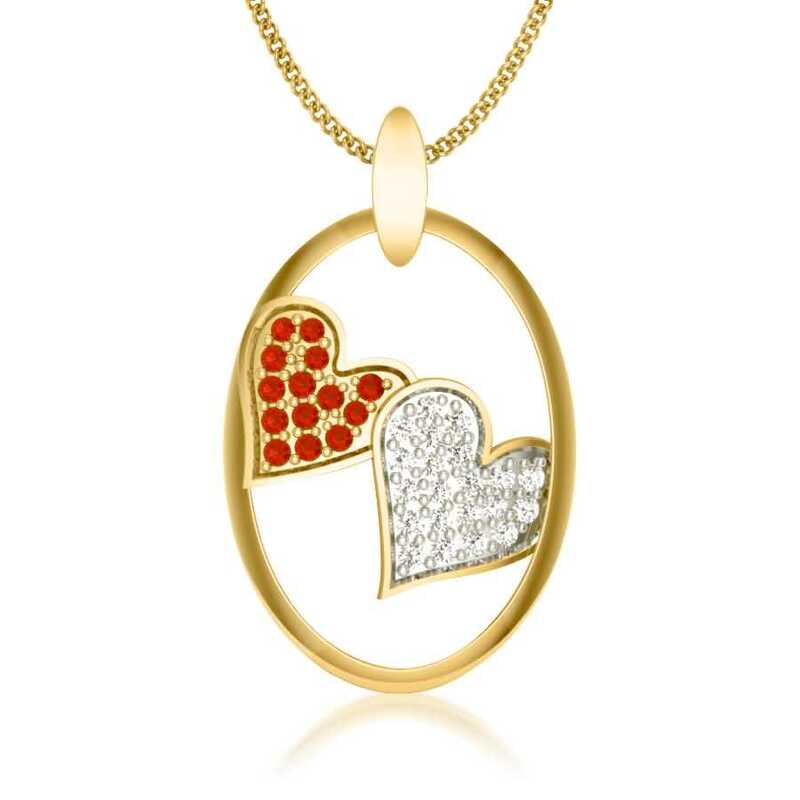 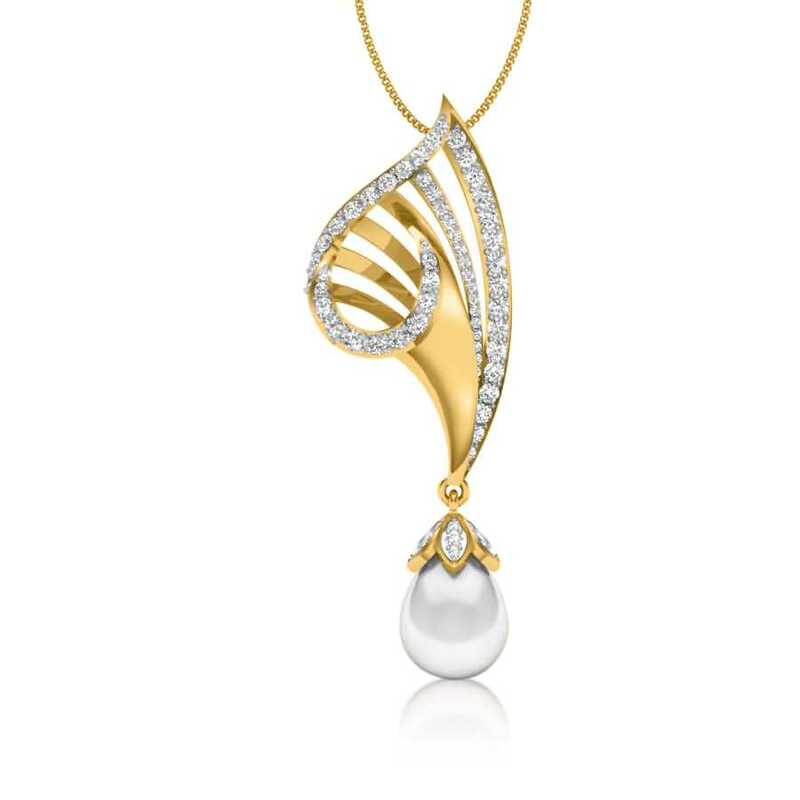 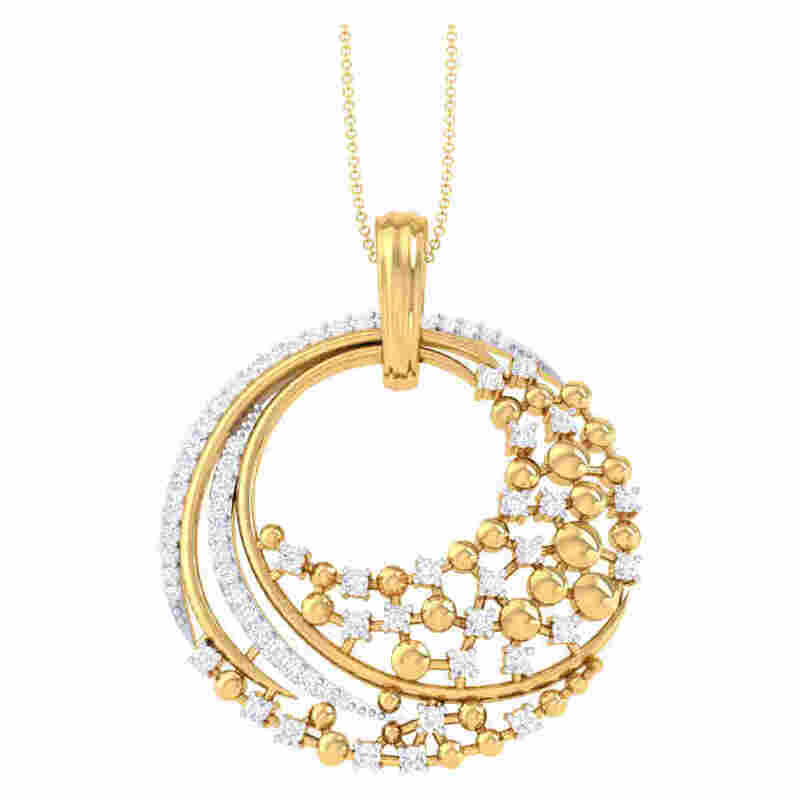 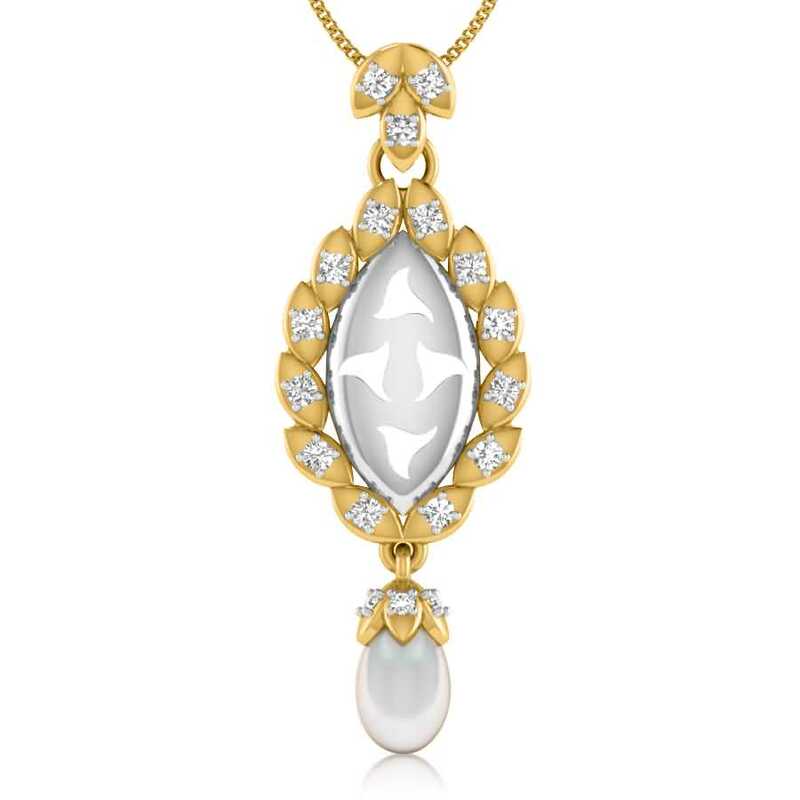 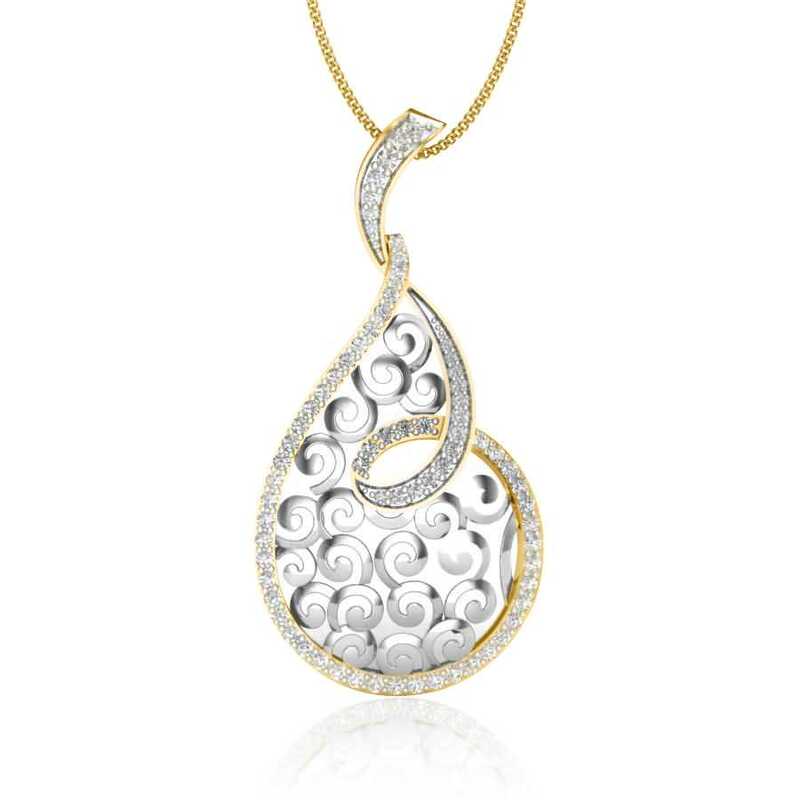 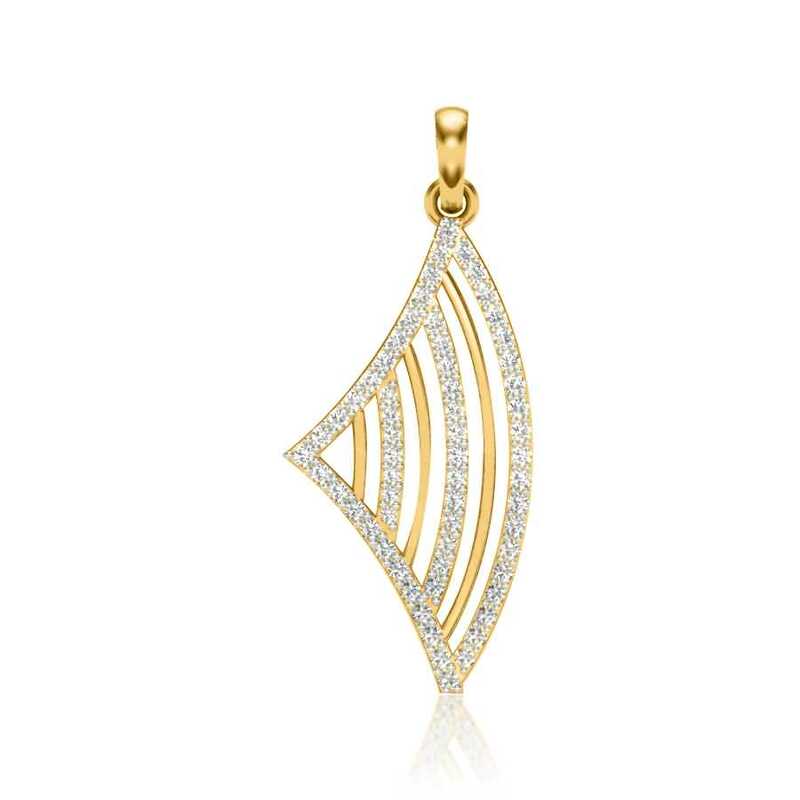 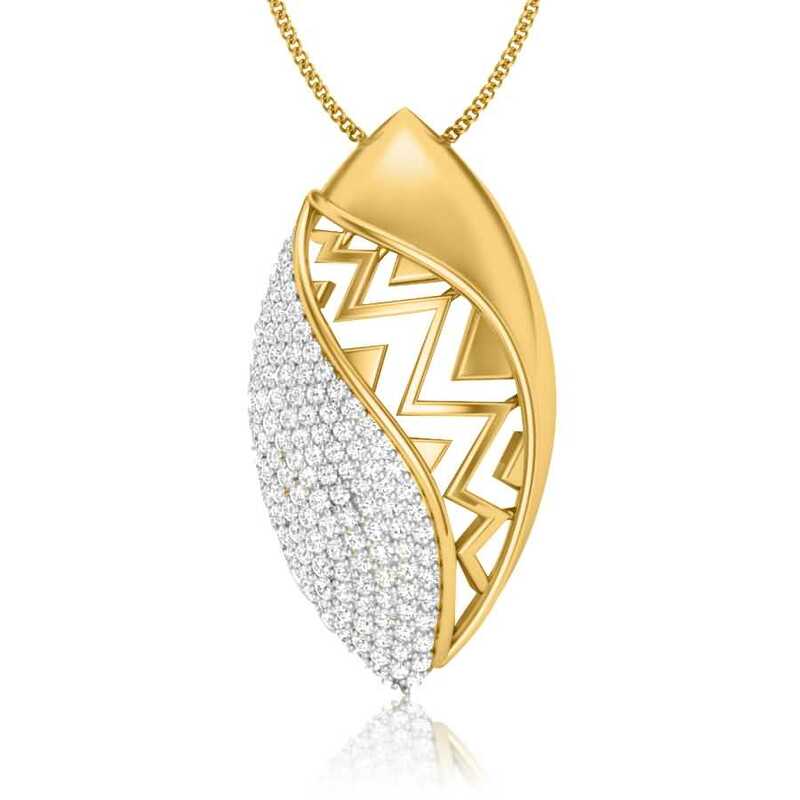 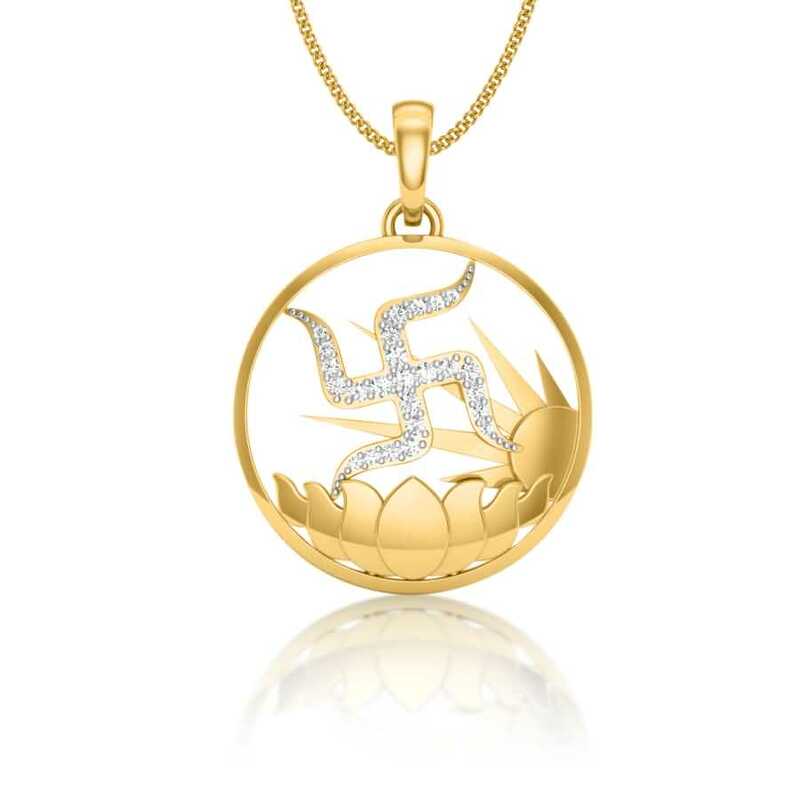 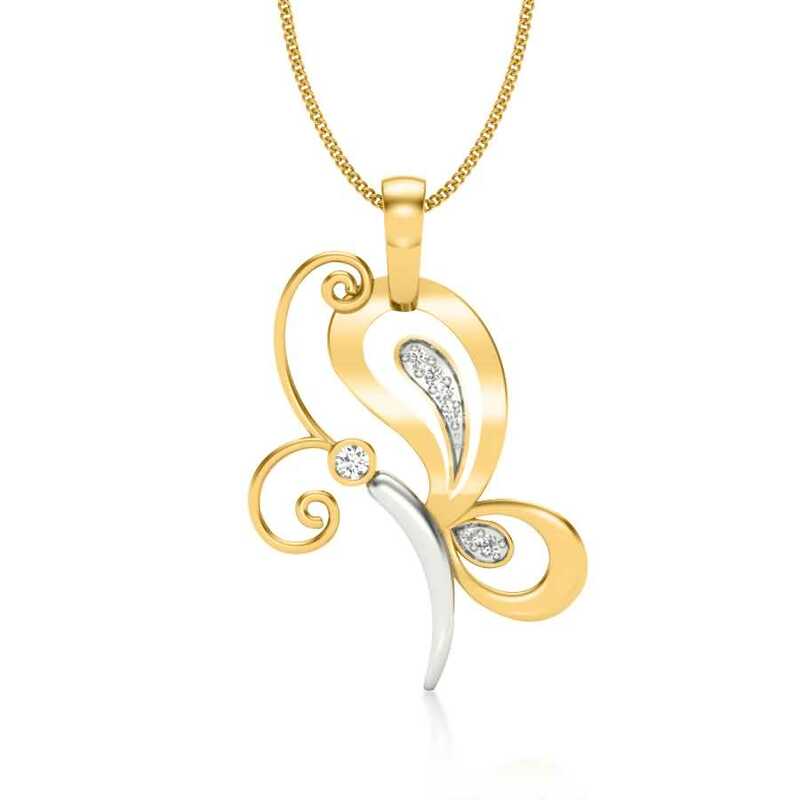 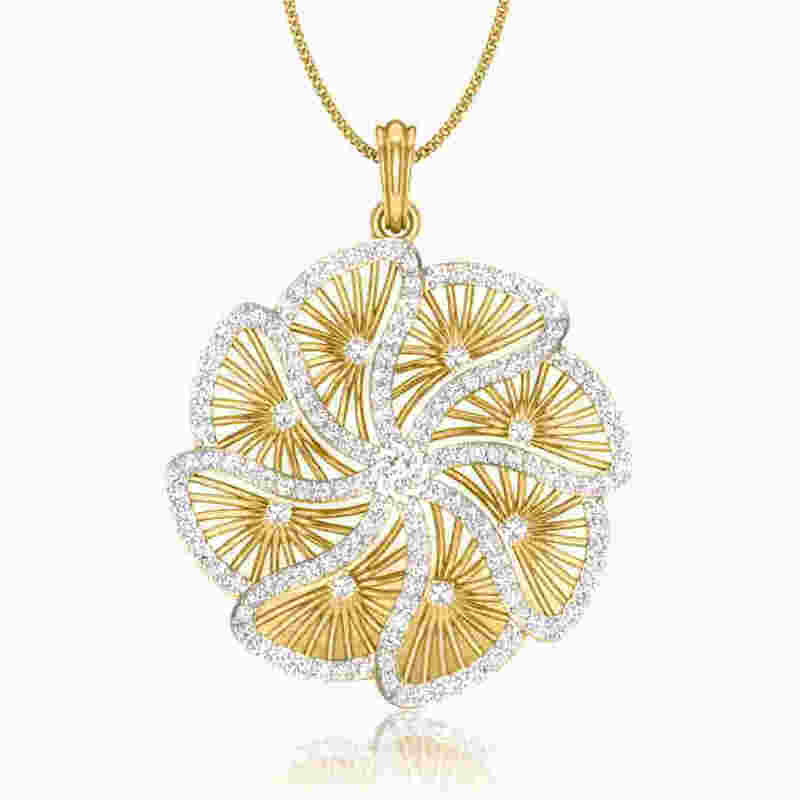 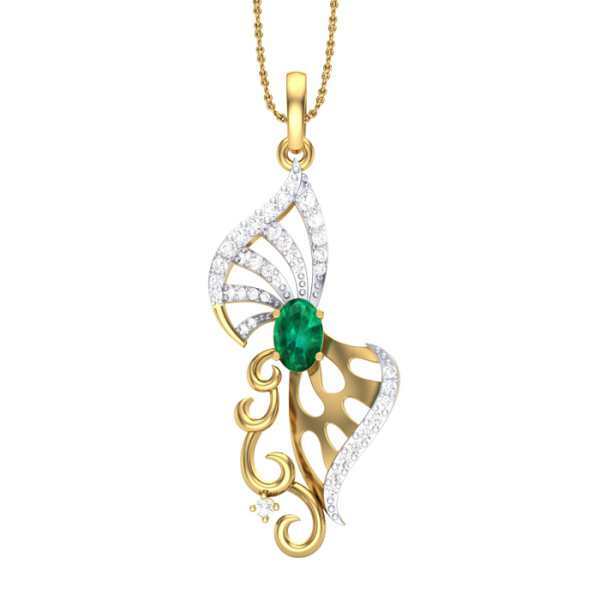 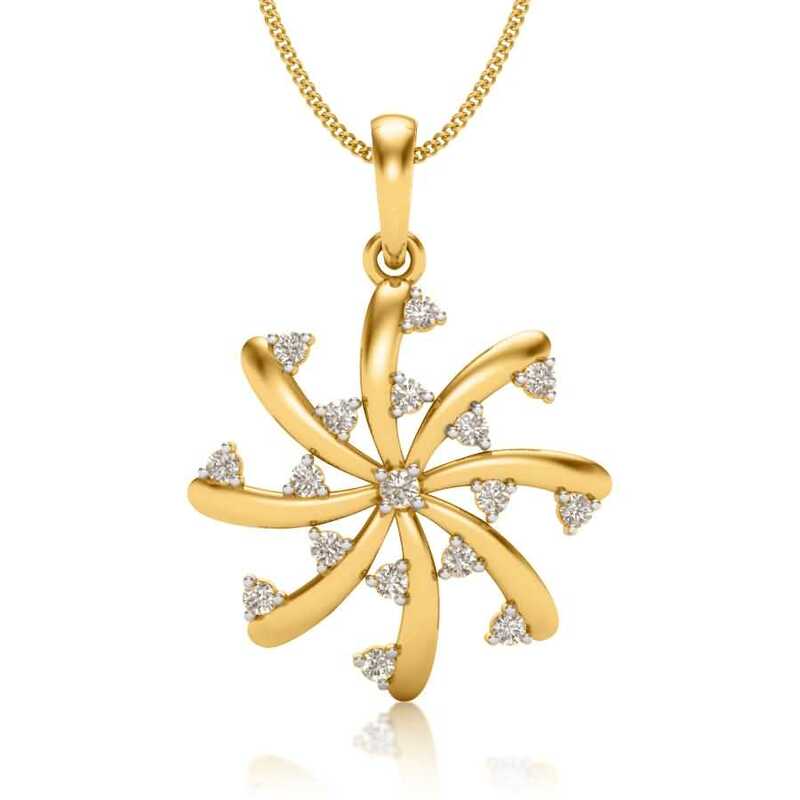 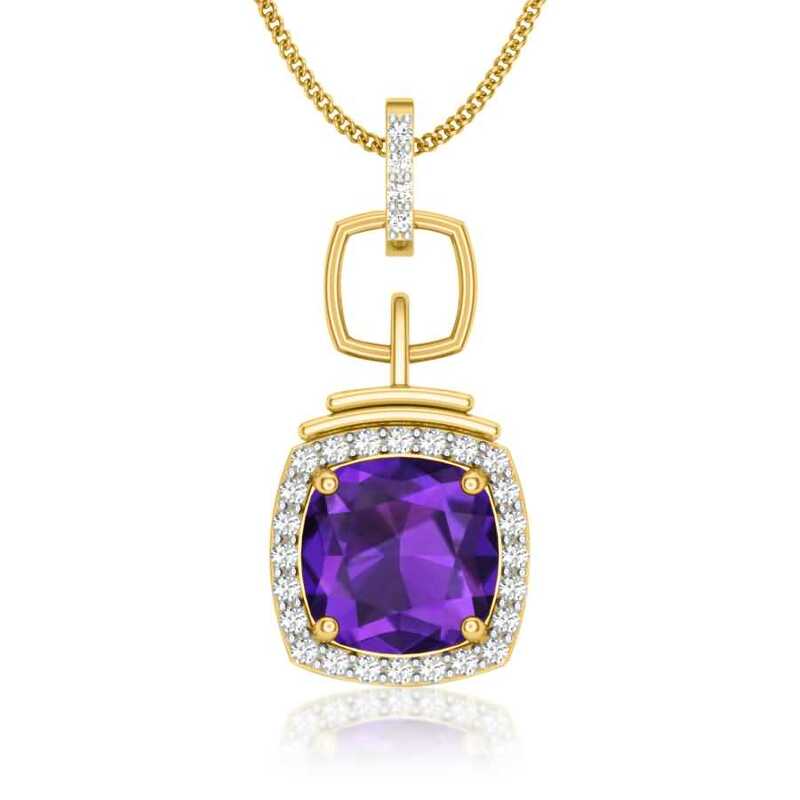 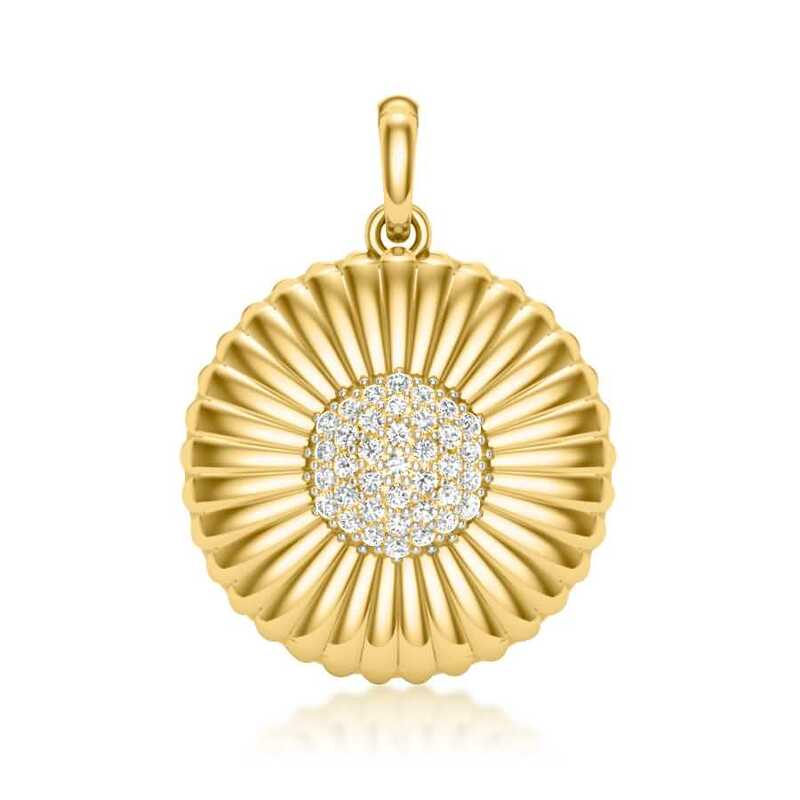 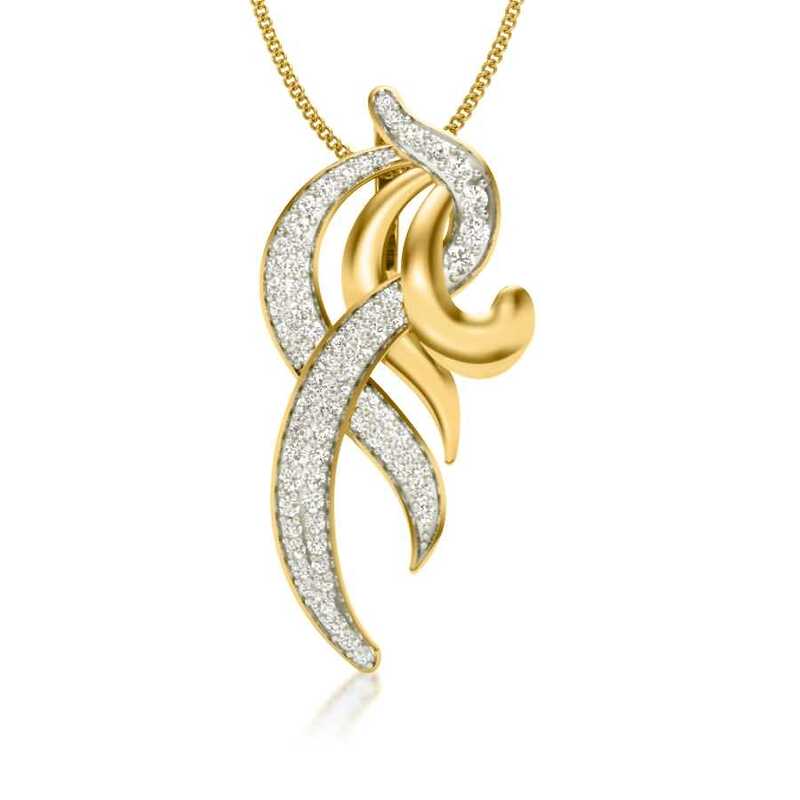 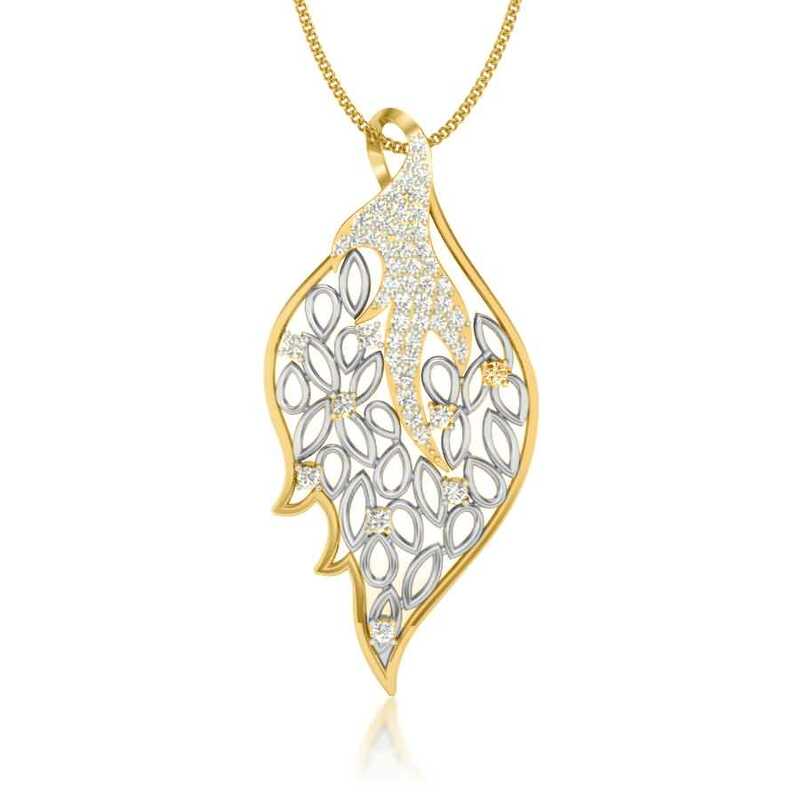 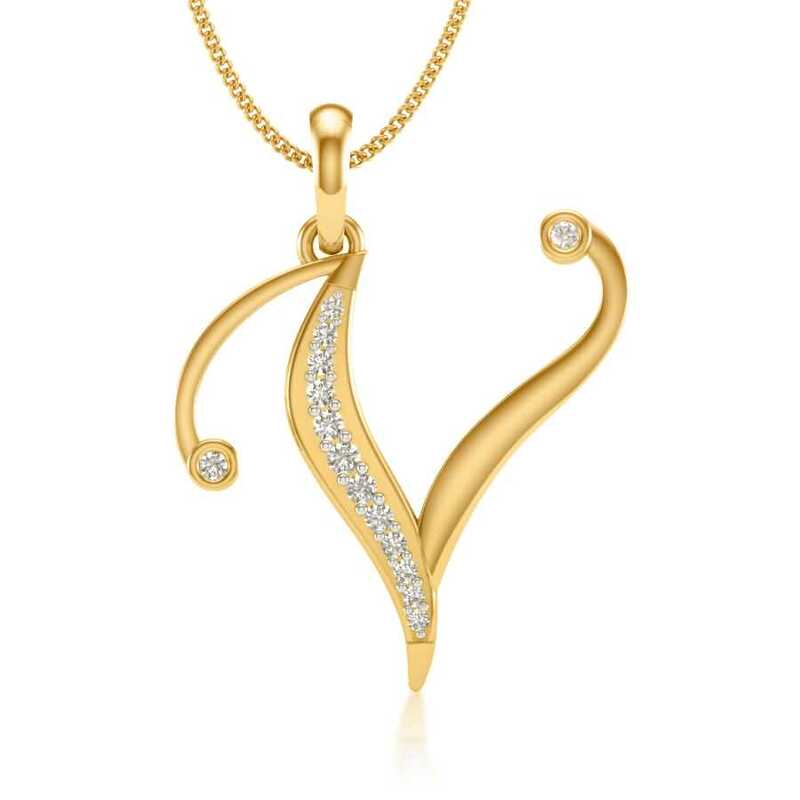 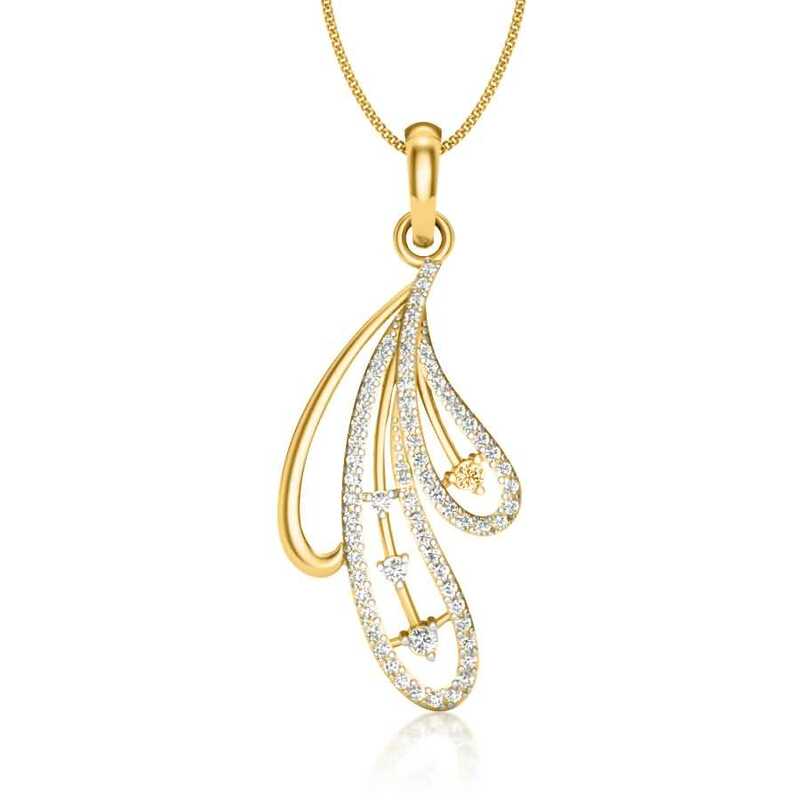 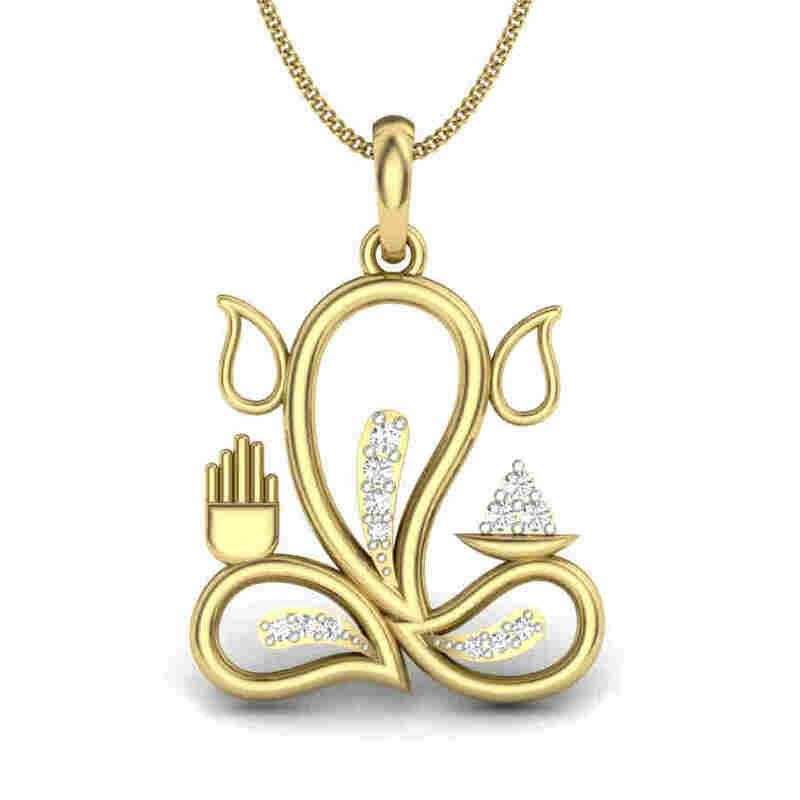 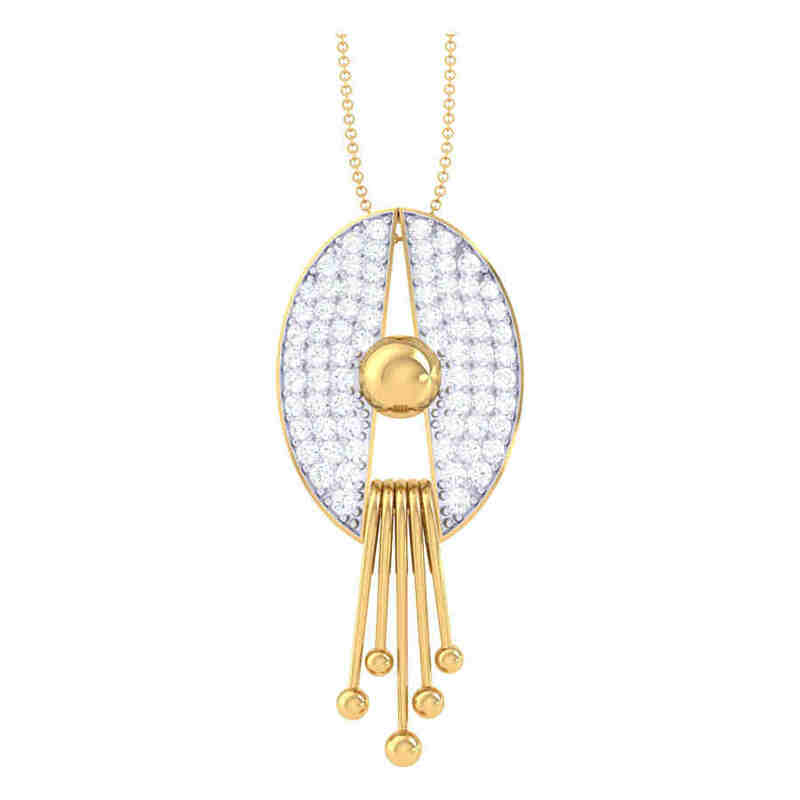 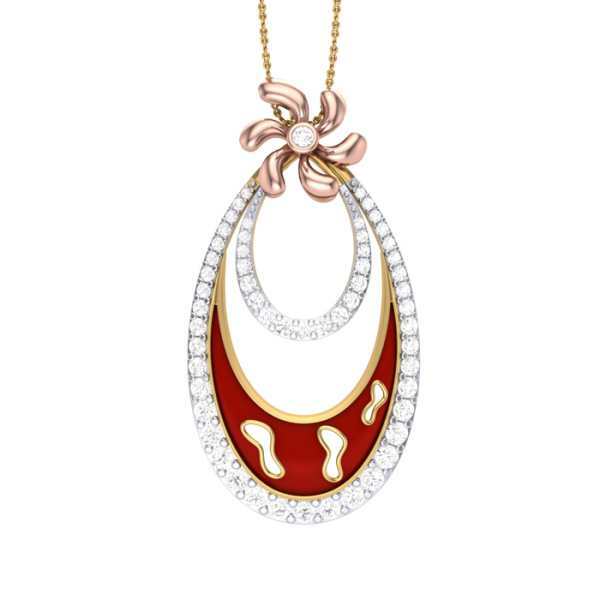 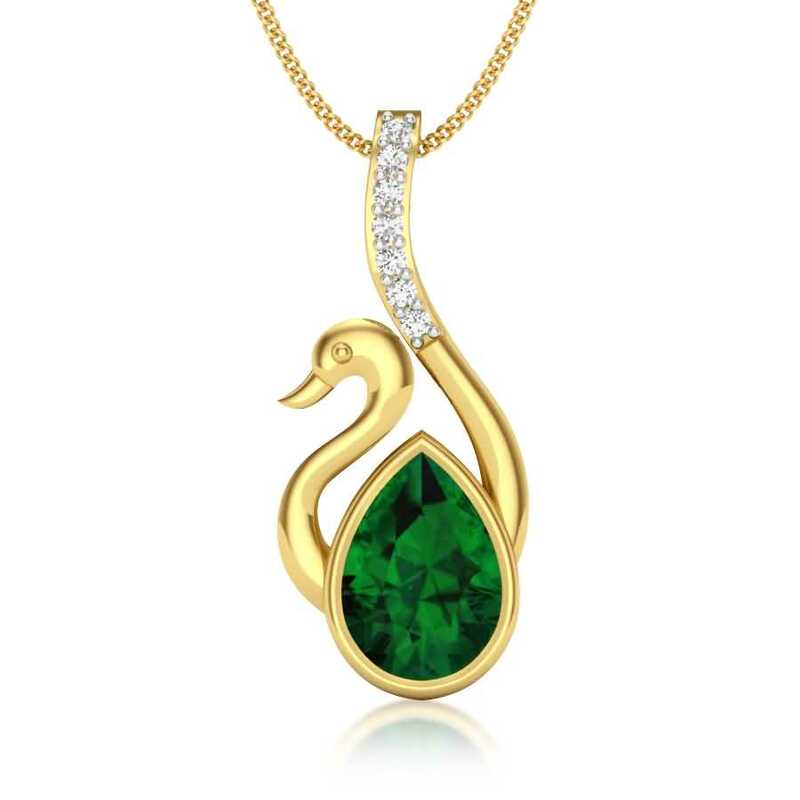 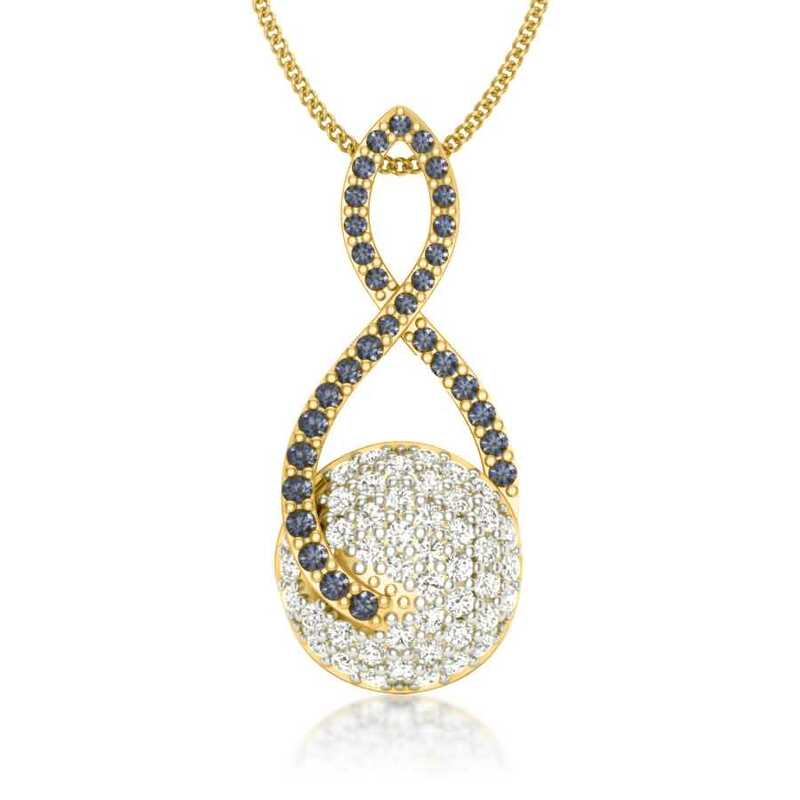 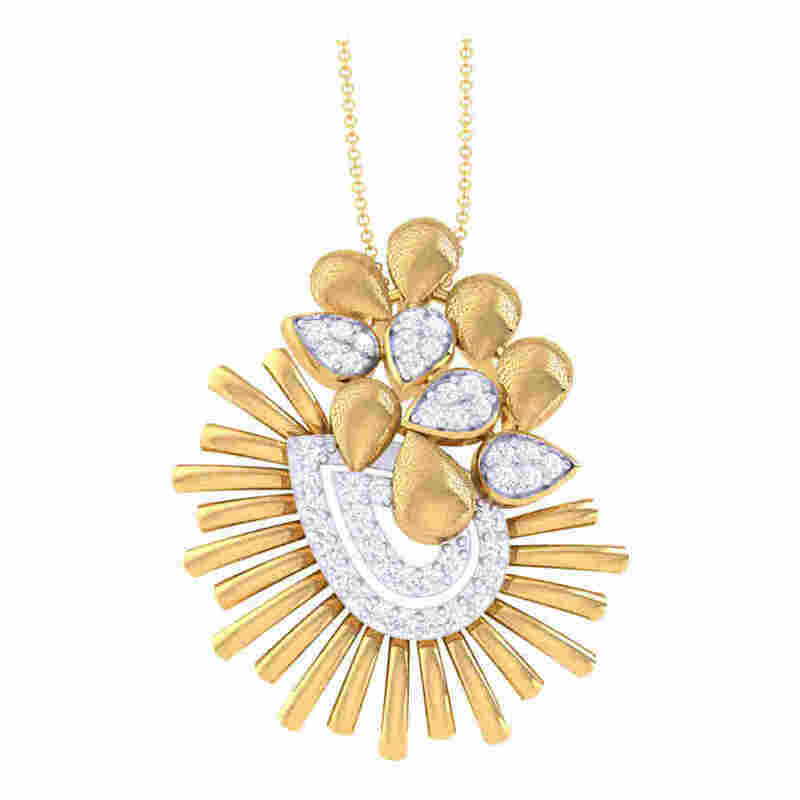 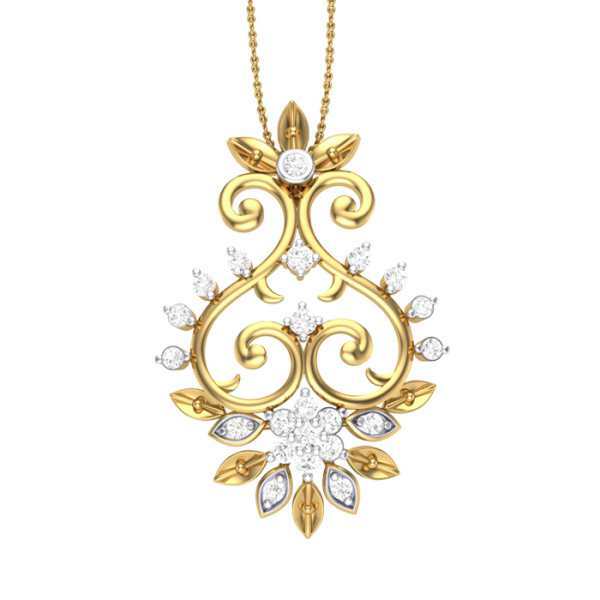 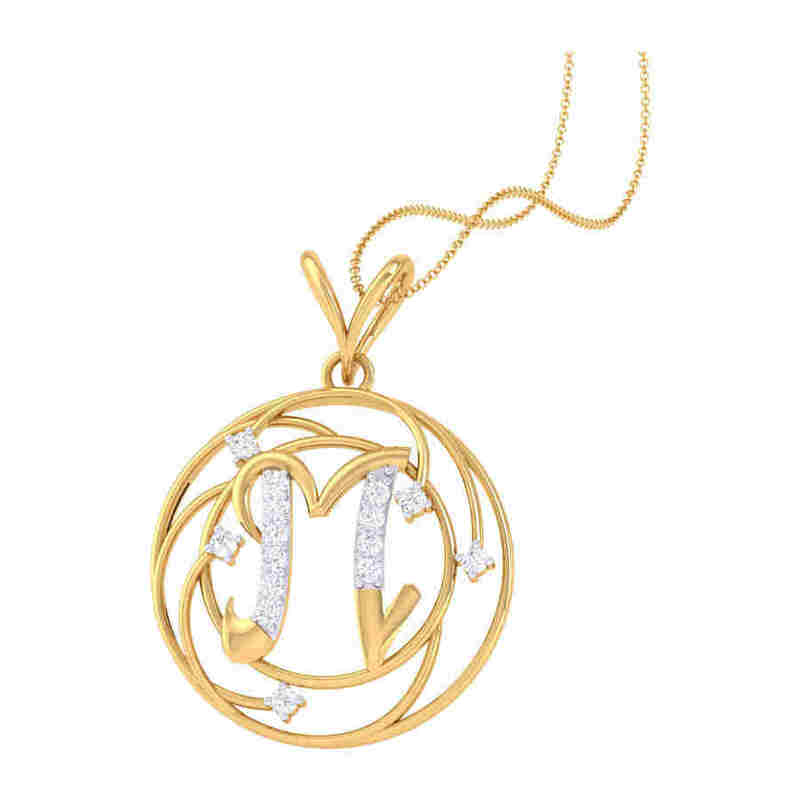 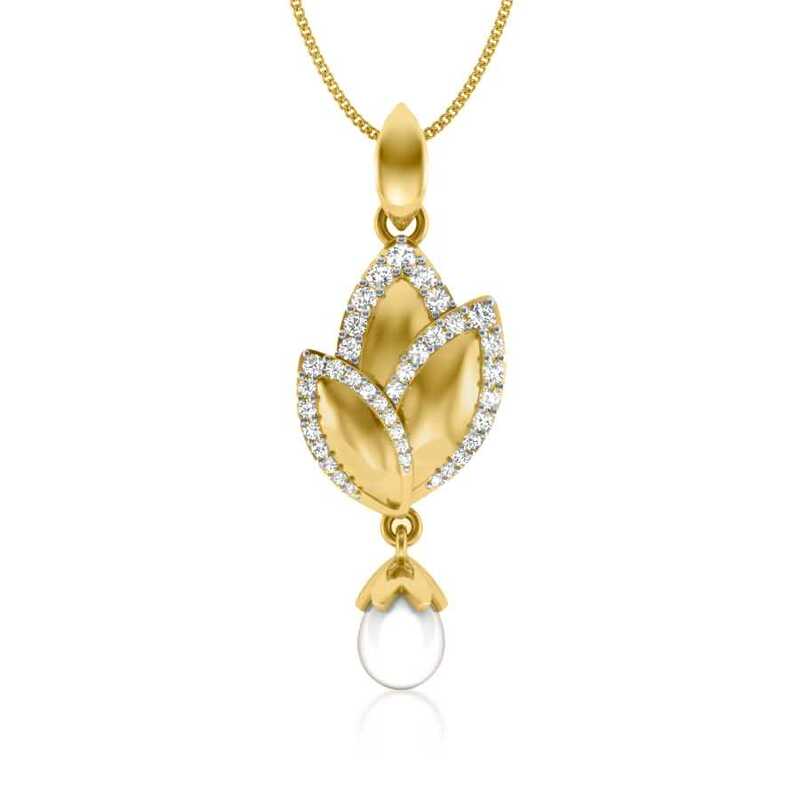 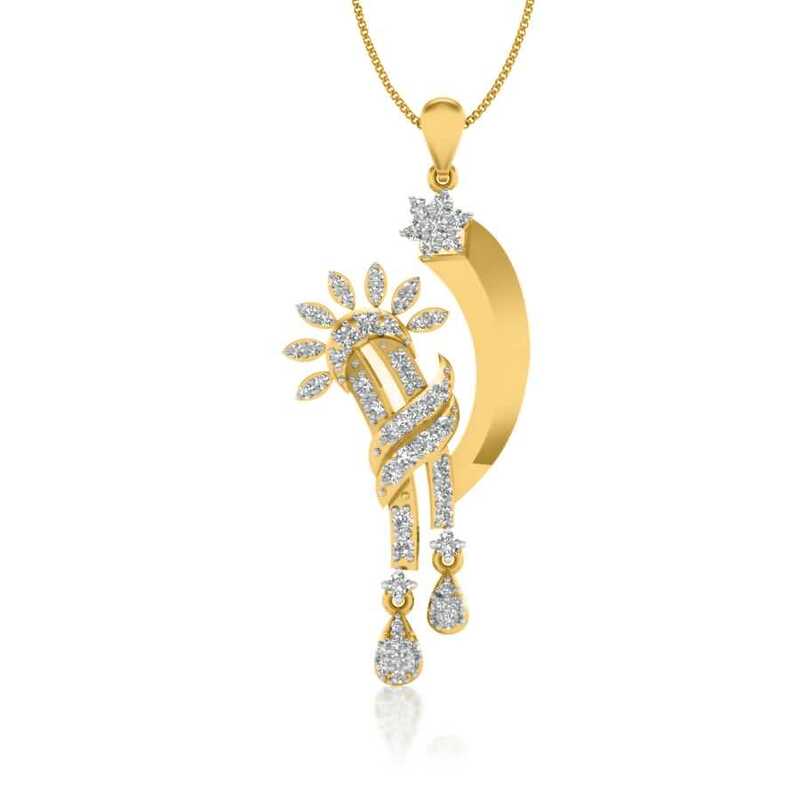 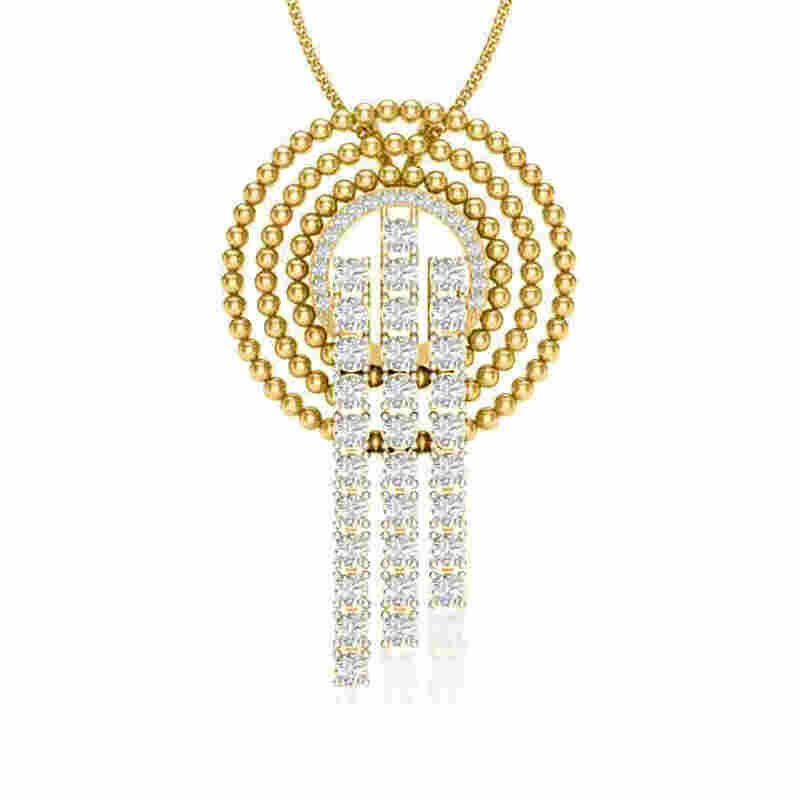 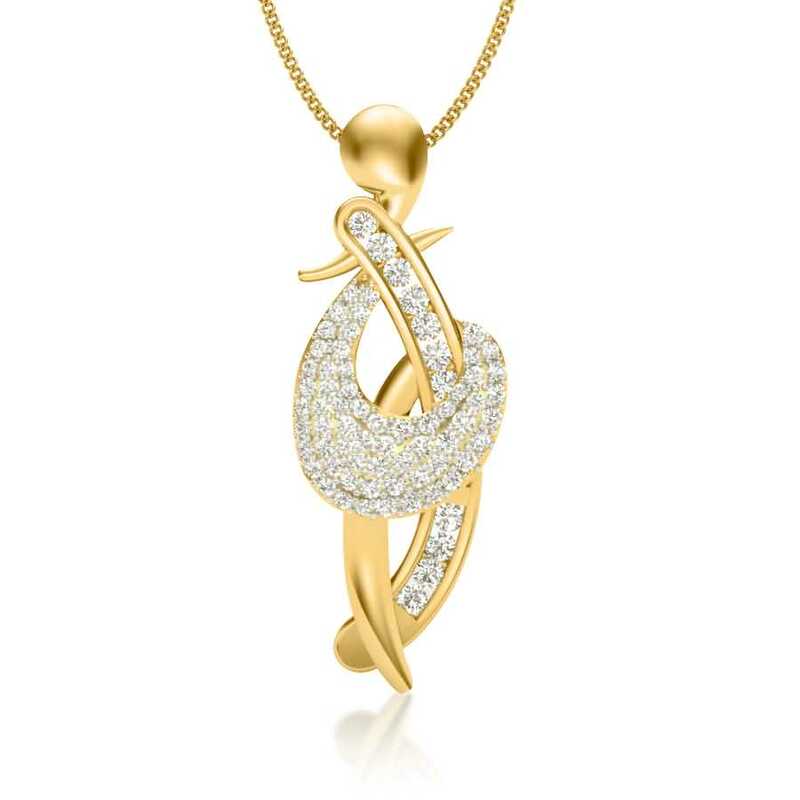 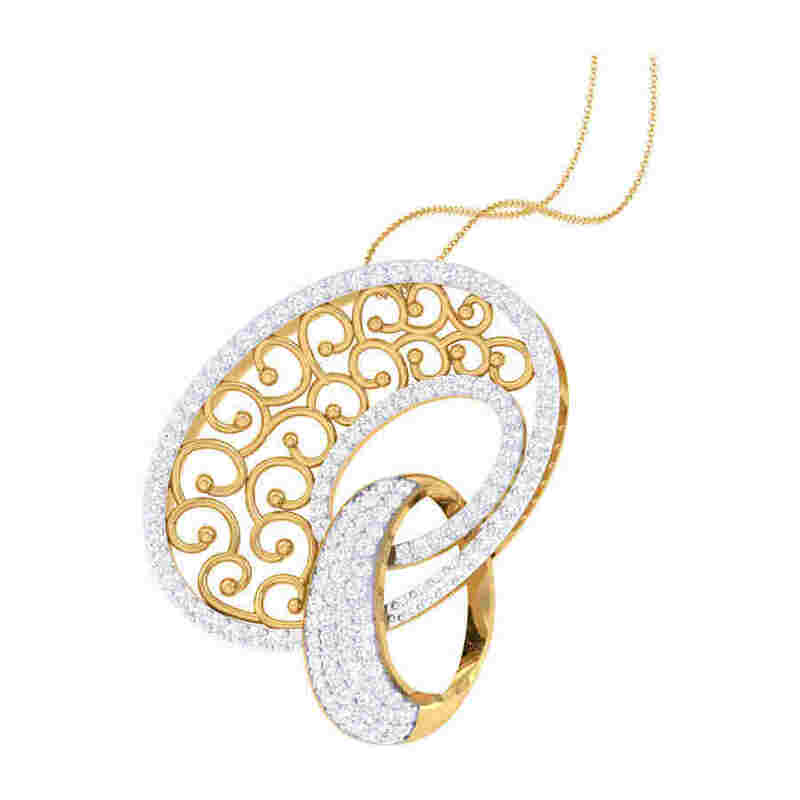 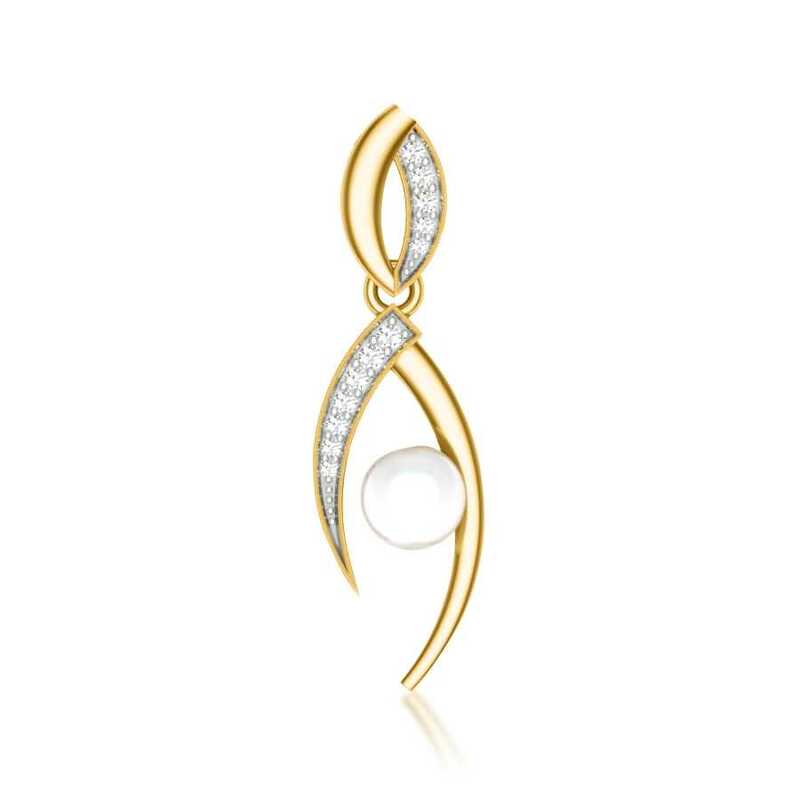 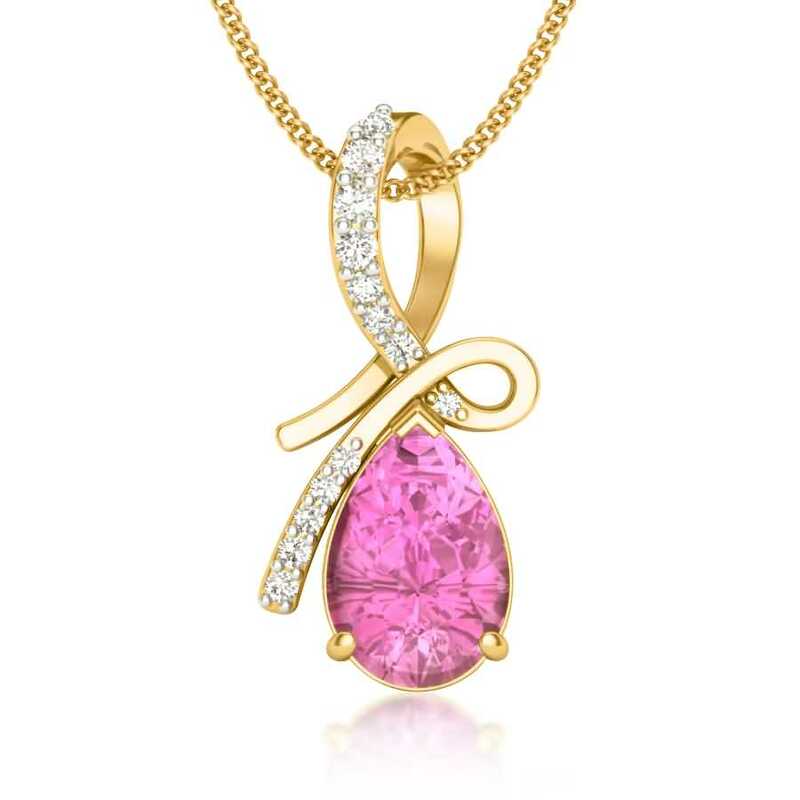 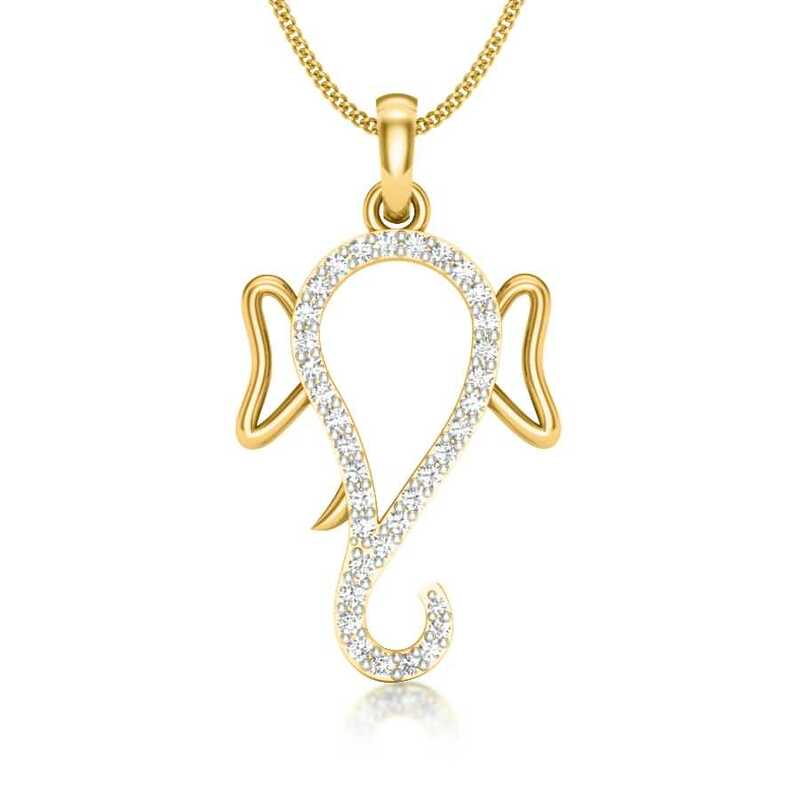 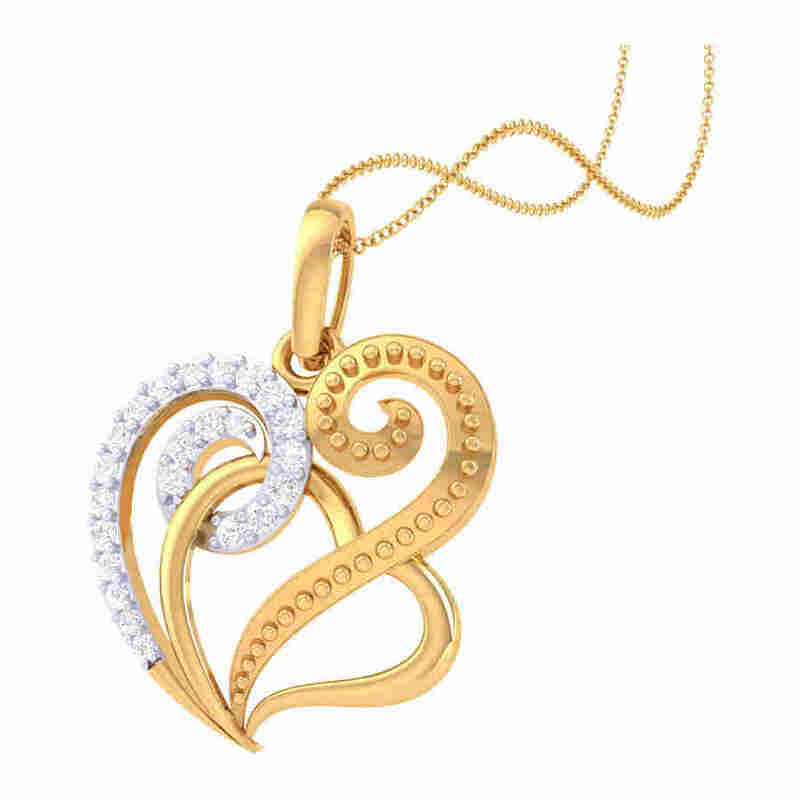 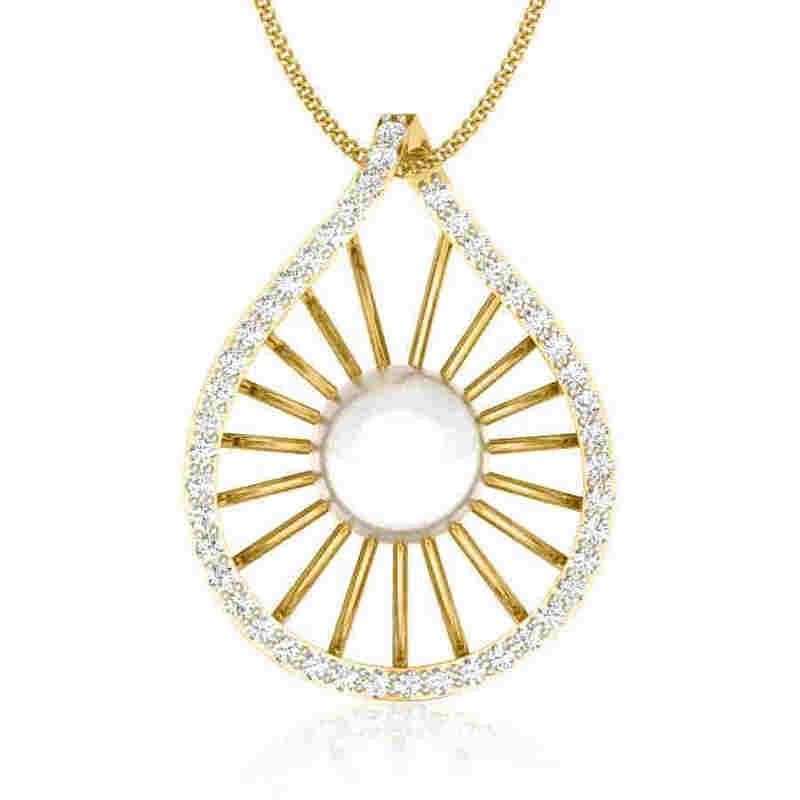 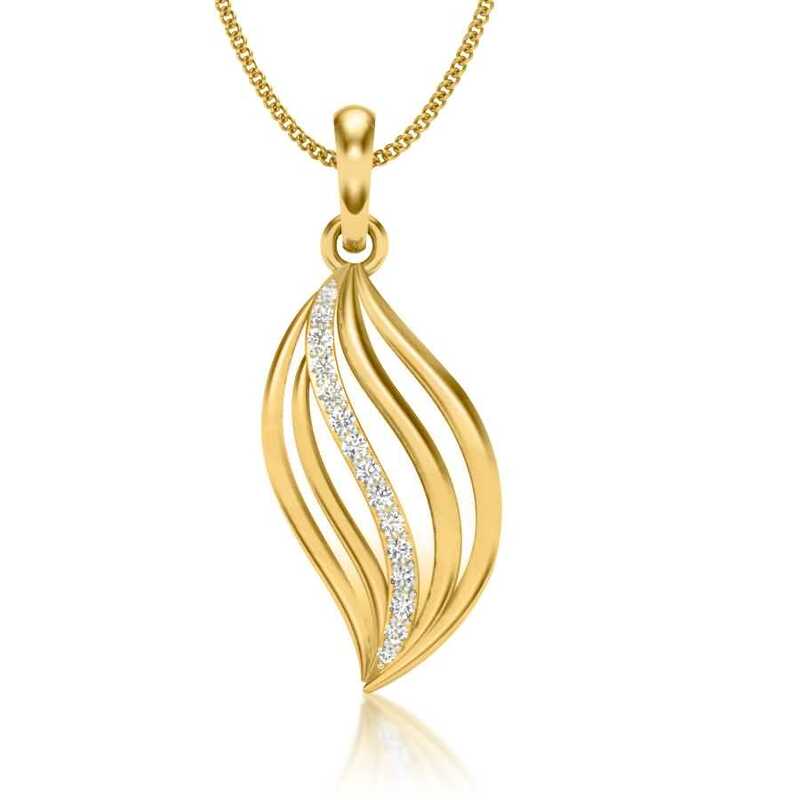 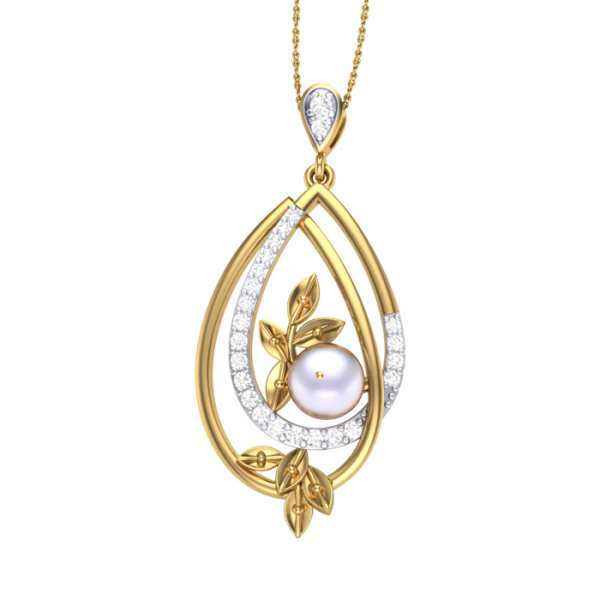 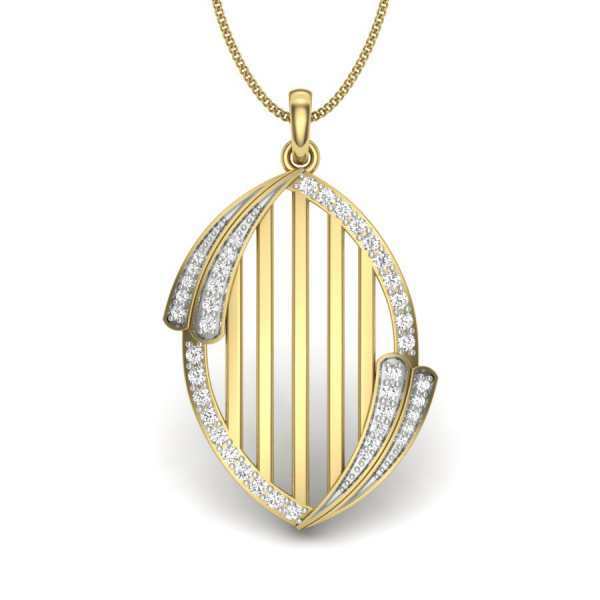 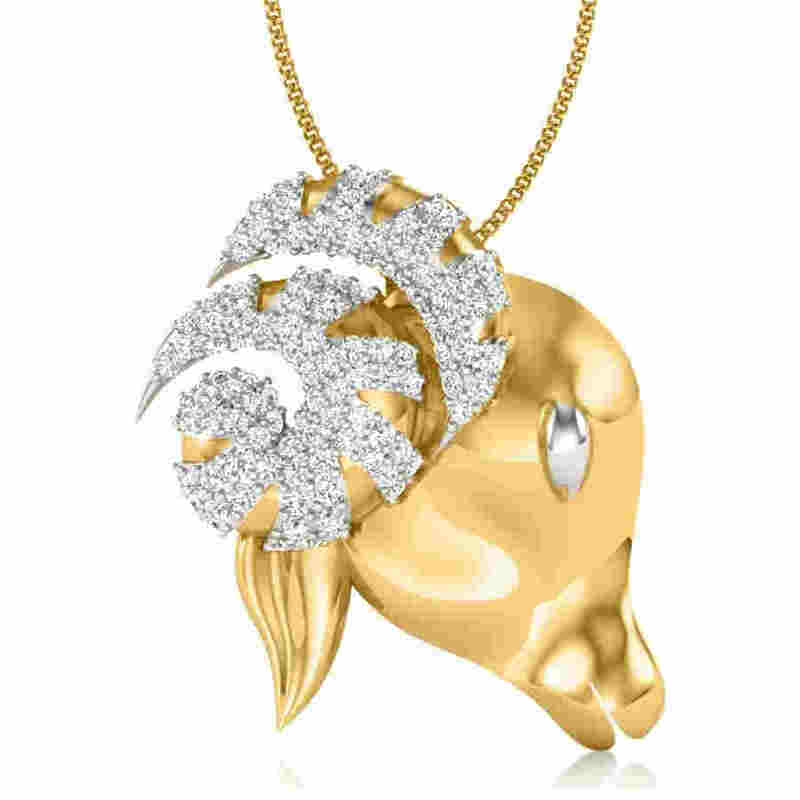 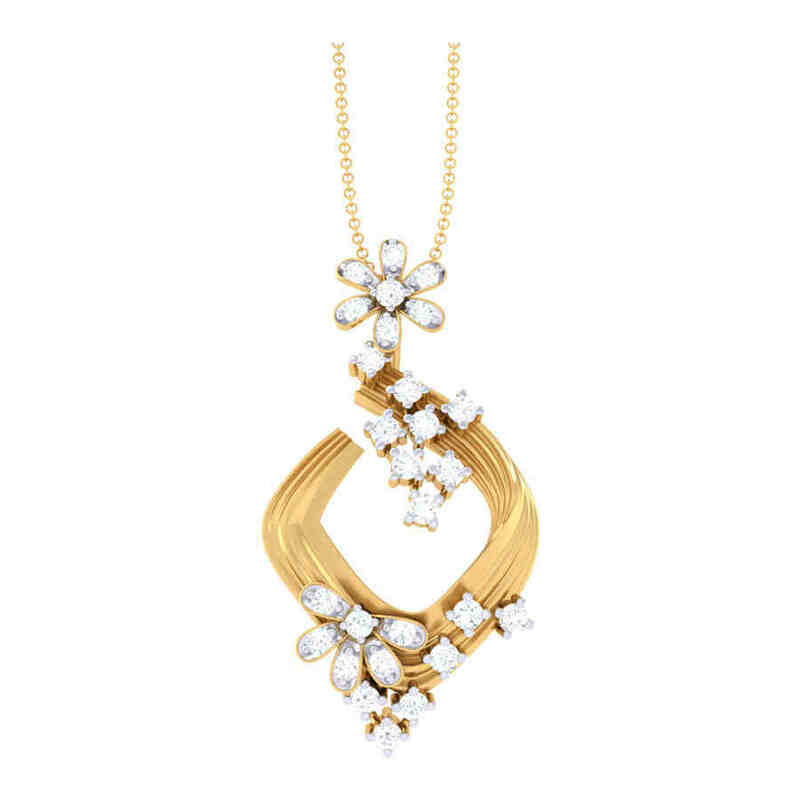 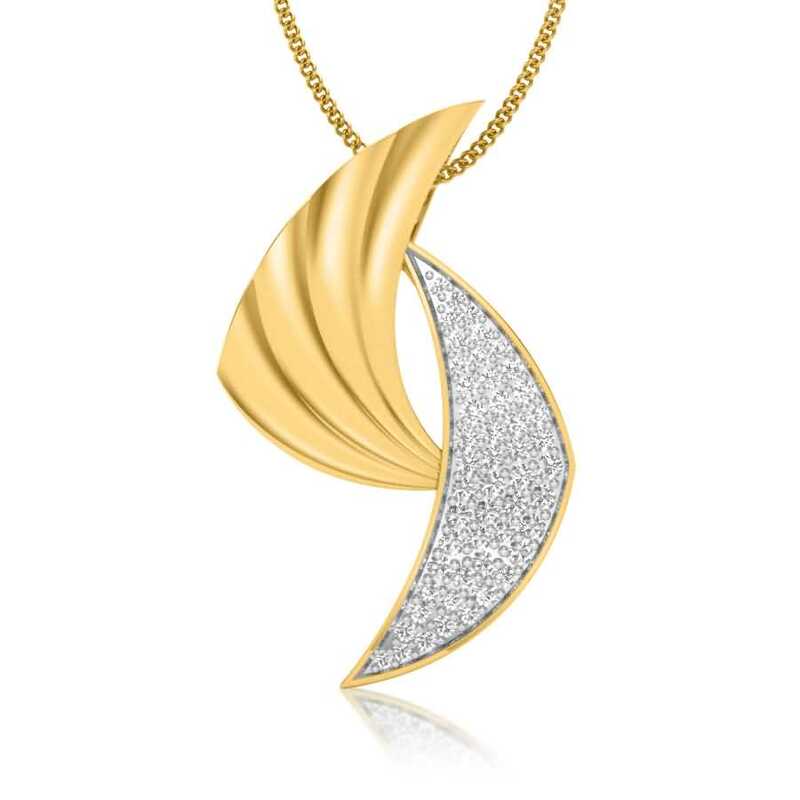 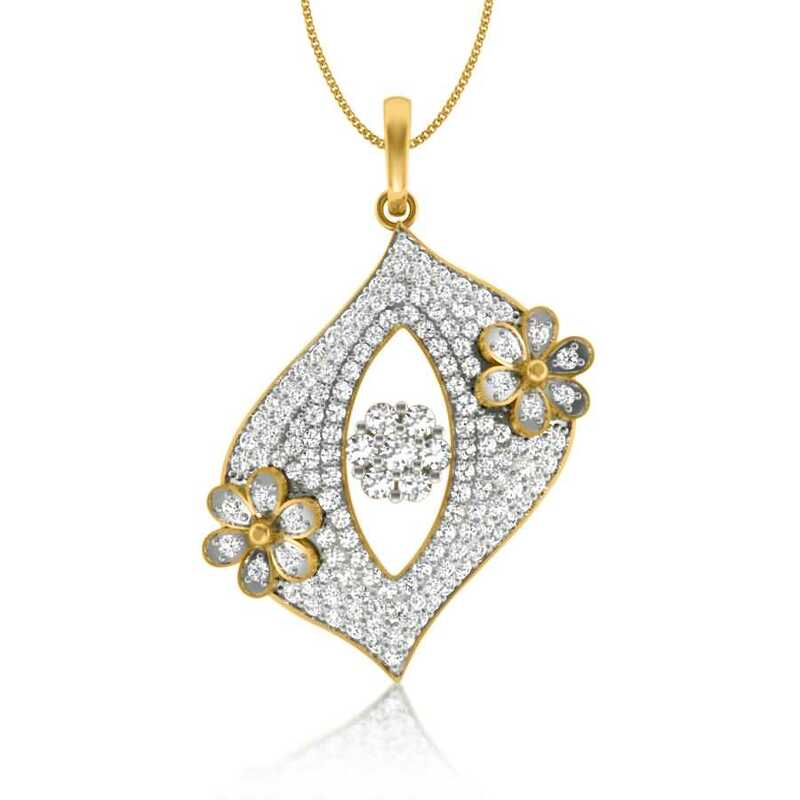 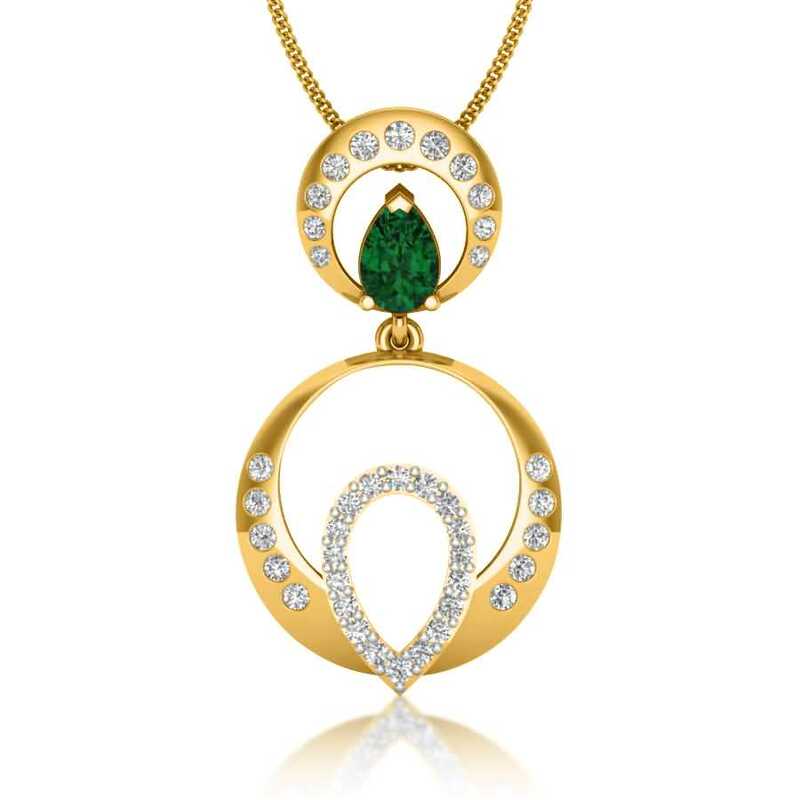 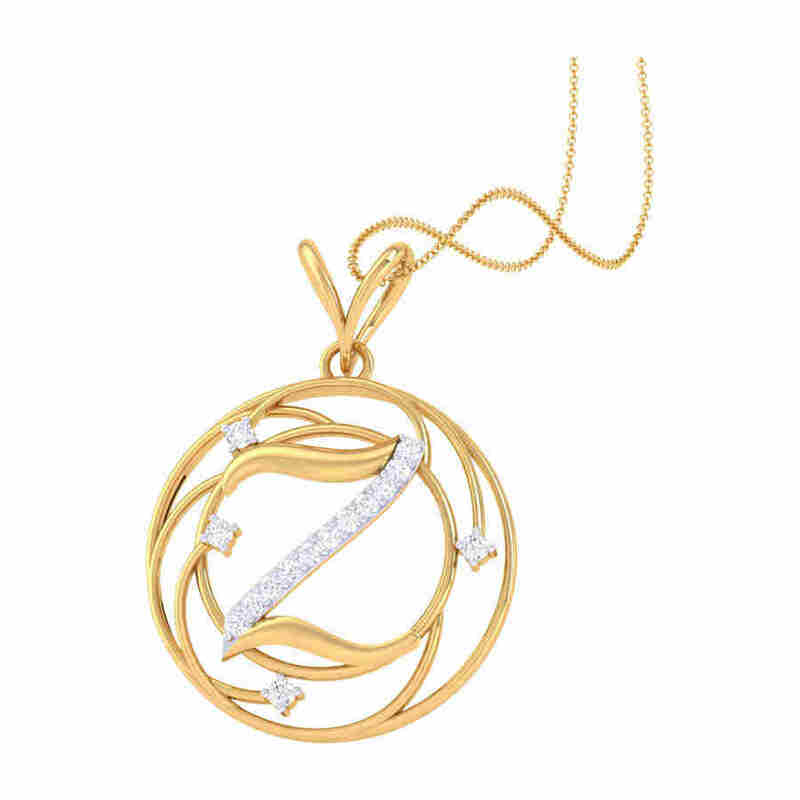 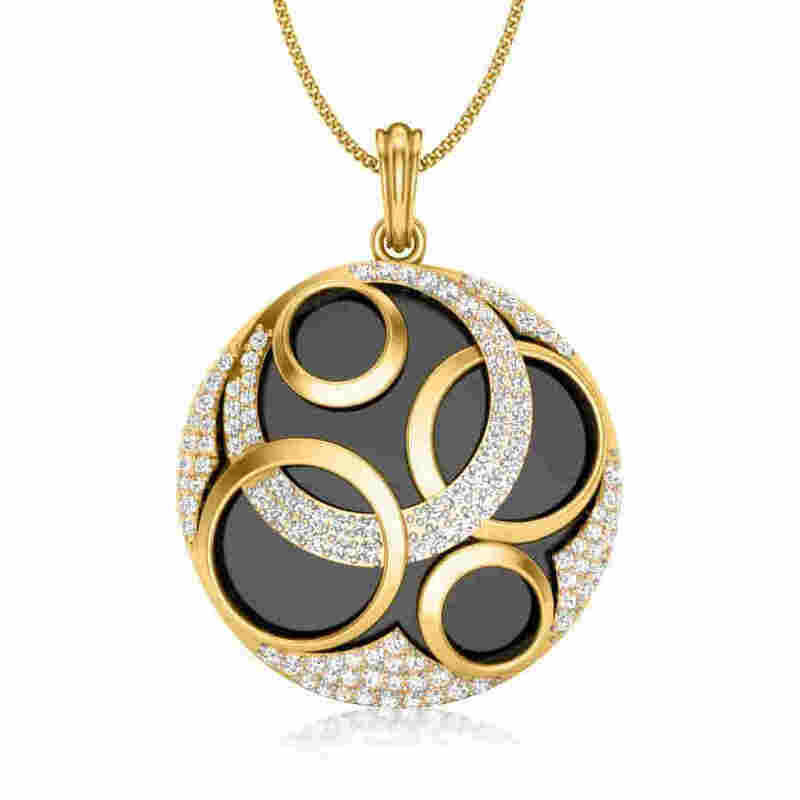 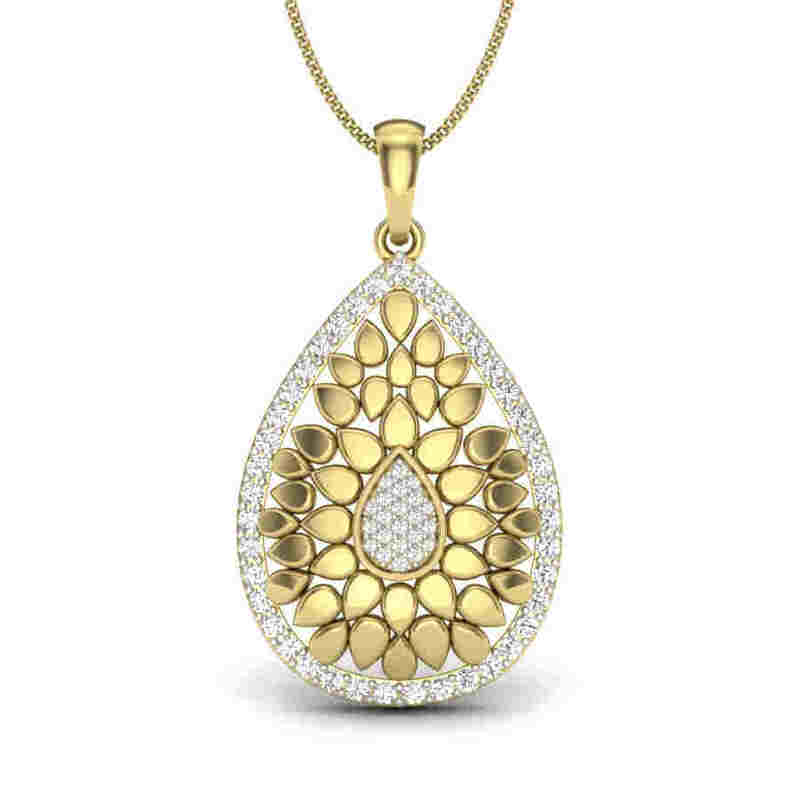 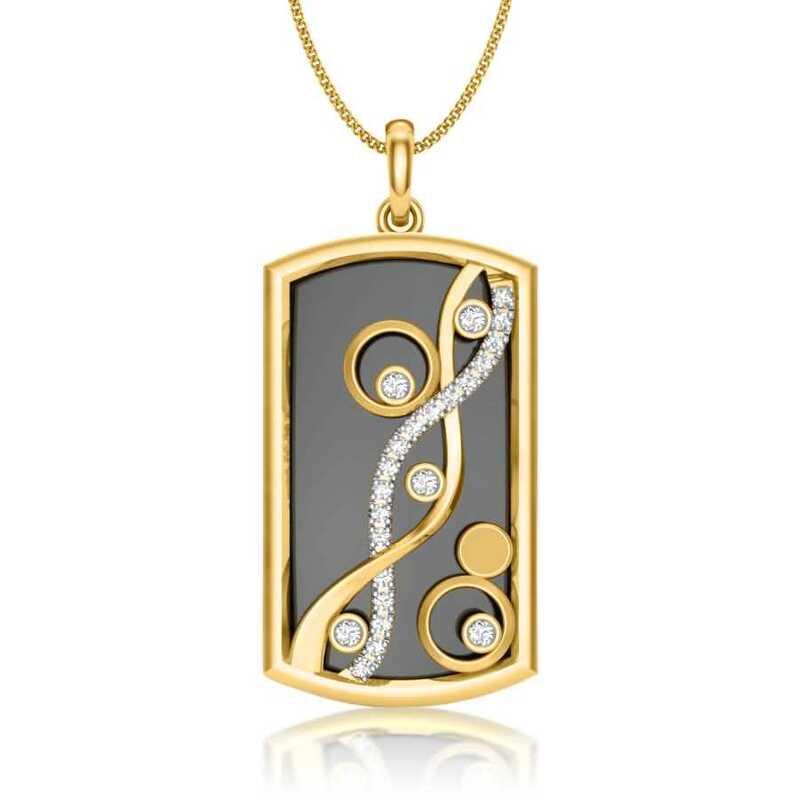 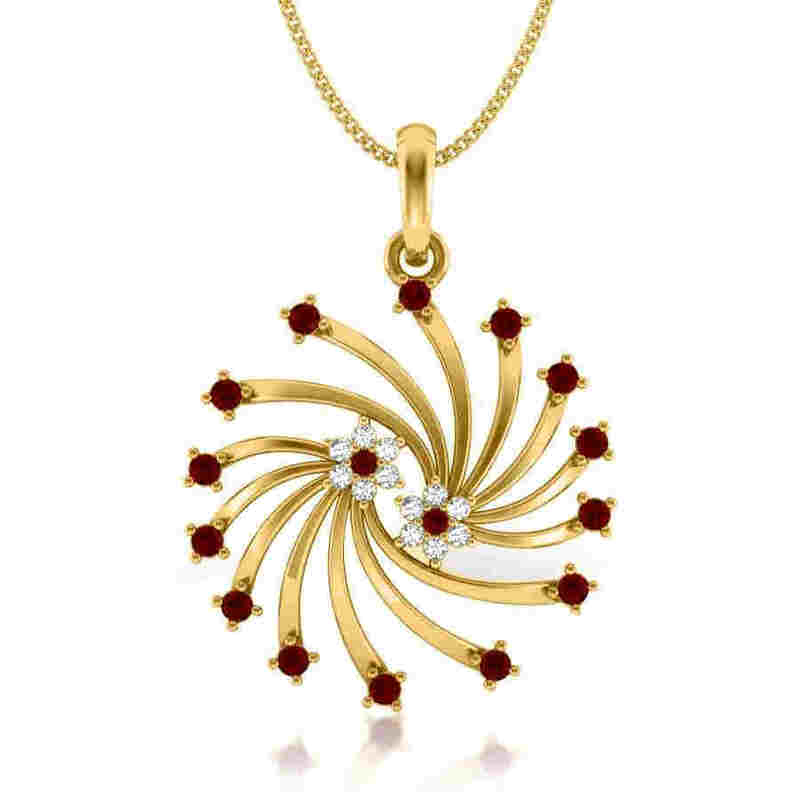 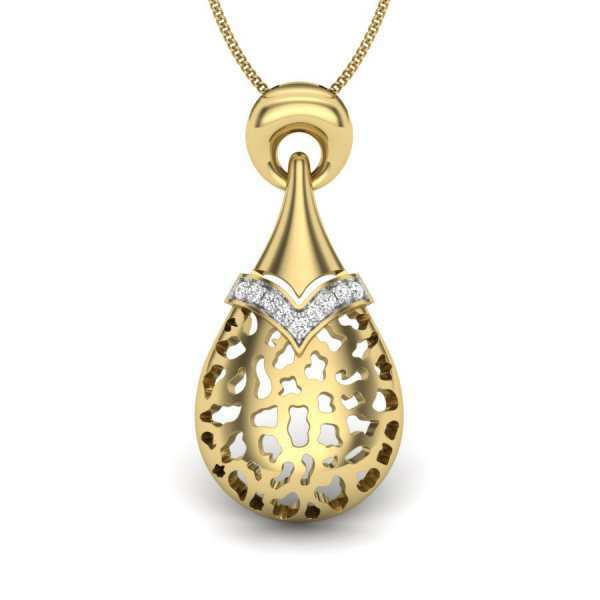 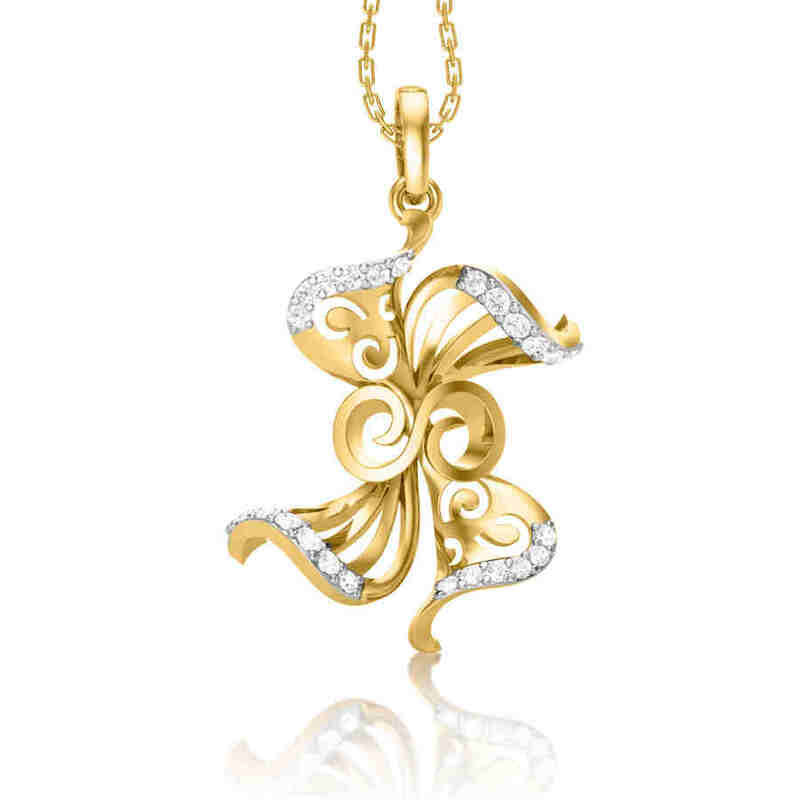 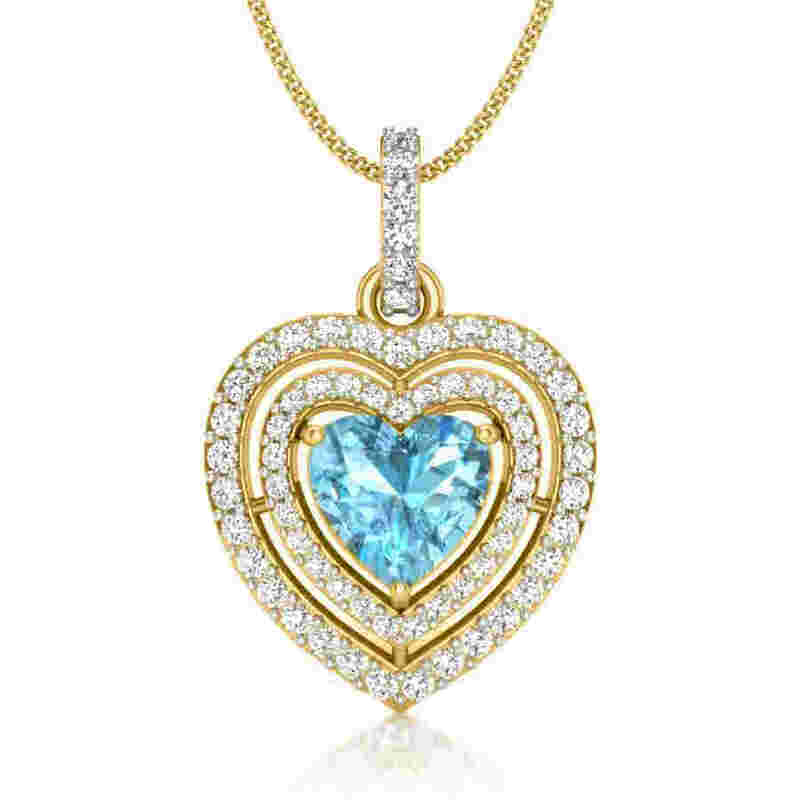 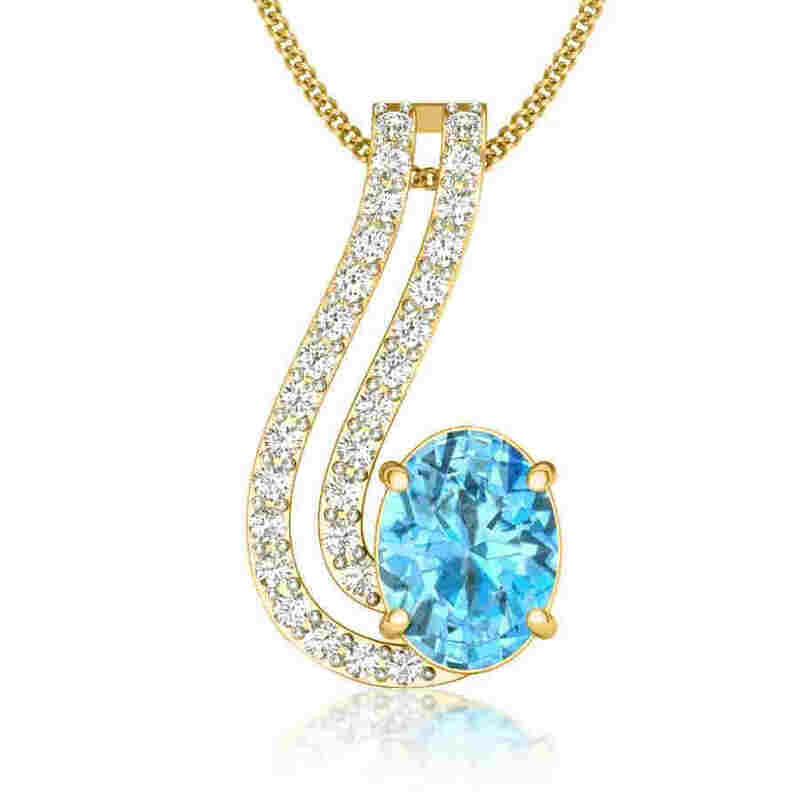 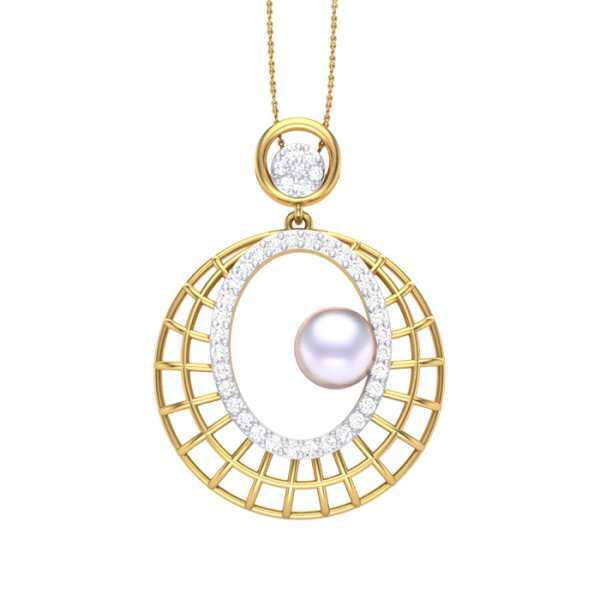 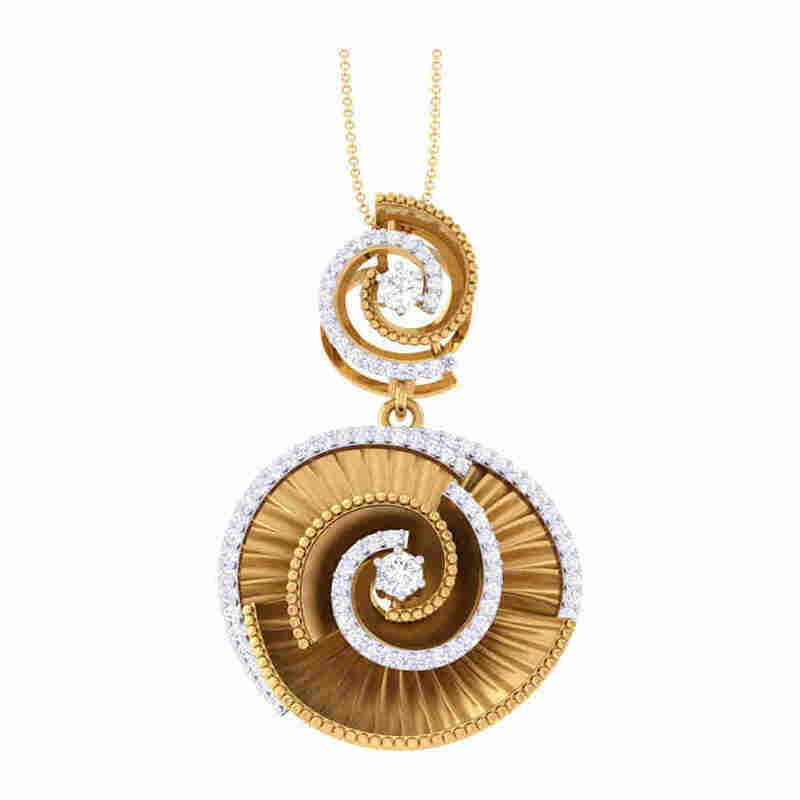 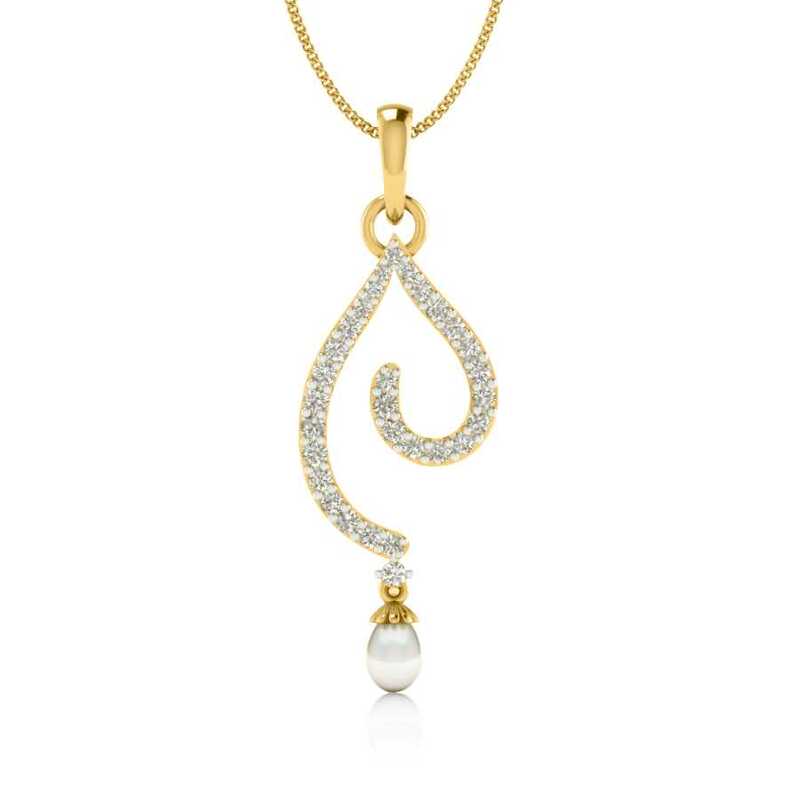 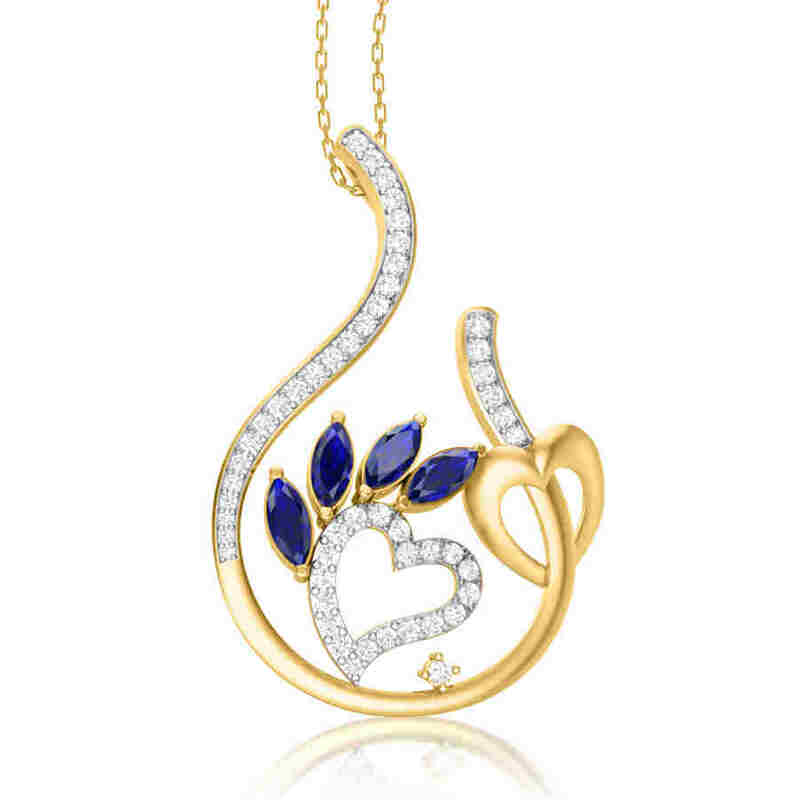 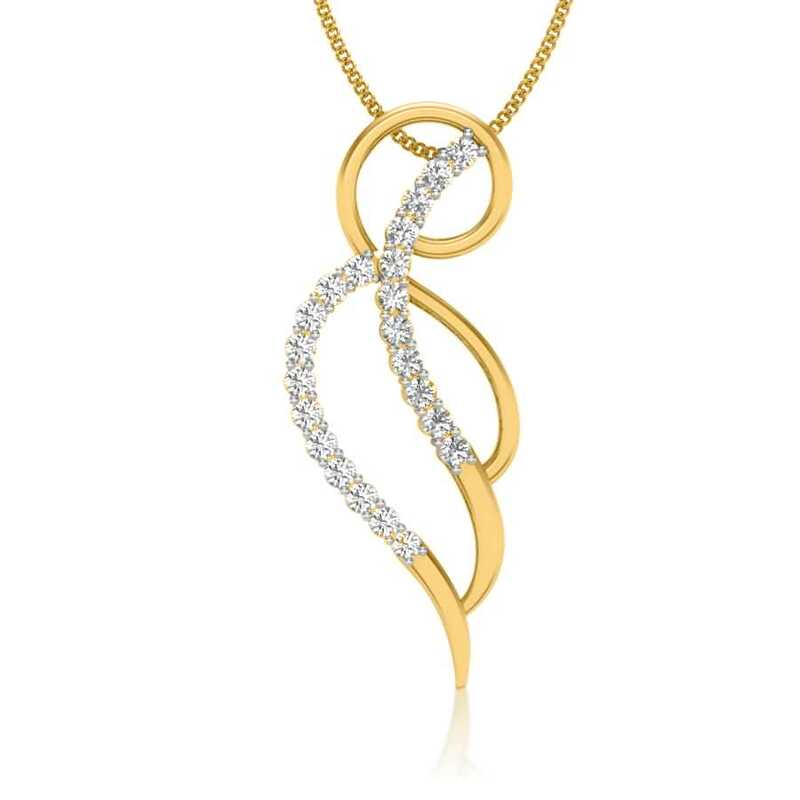 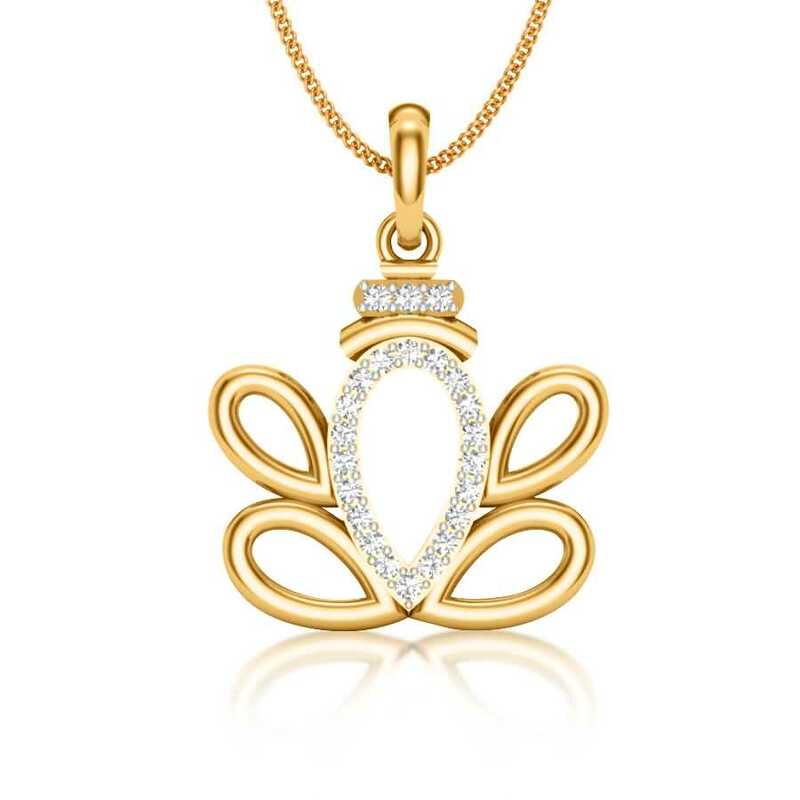 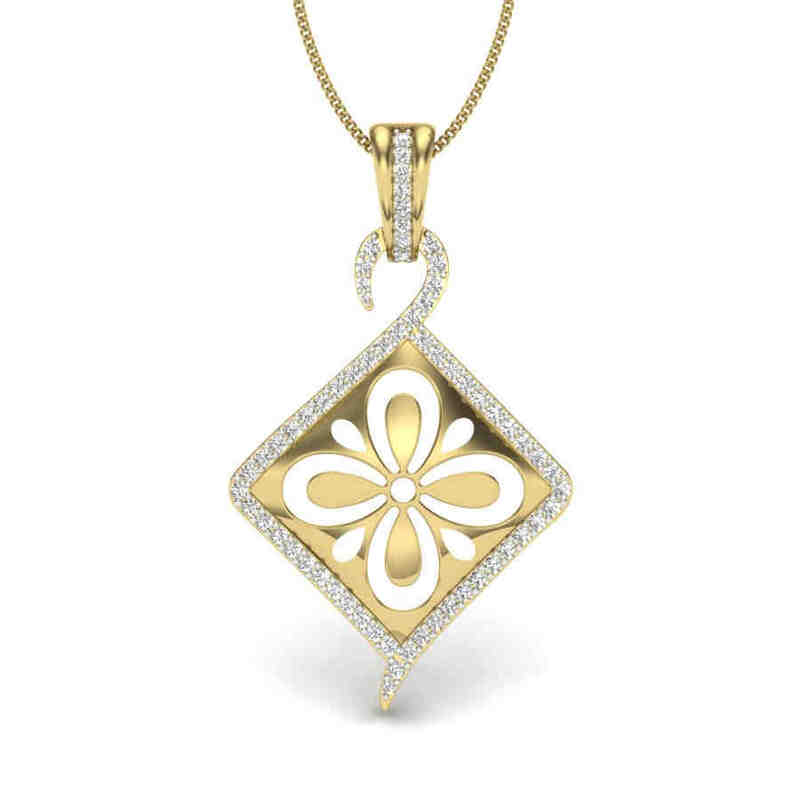 If you thought only women are partial to pendants, then you are in for a pleasant surprise. 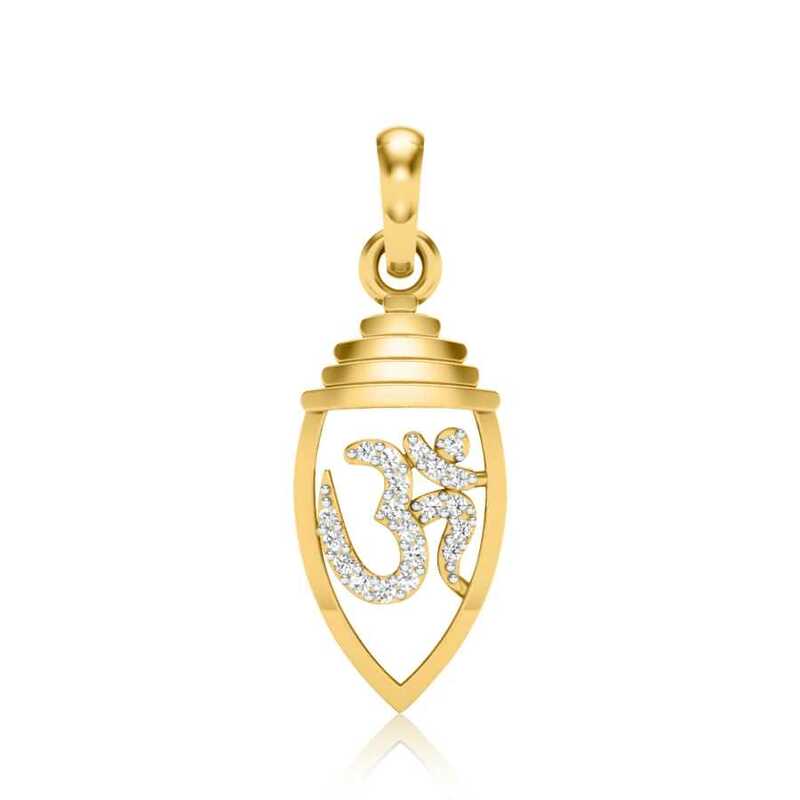 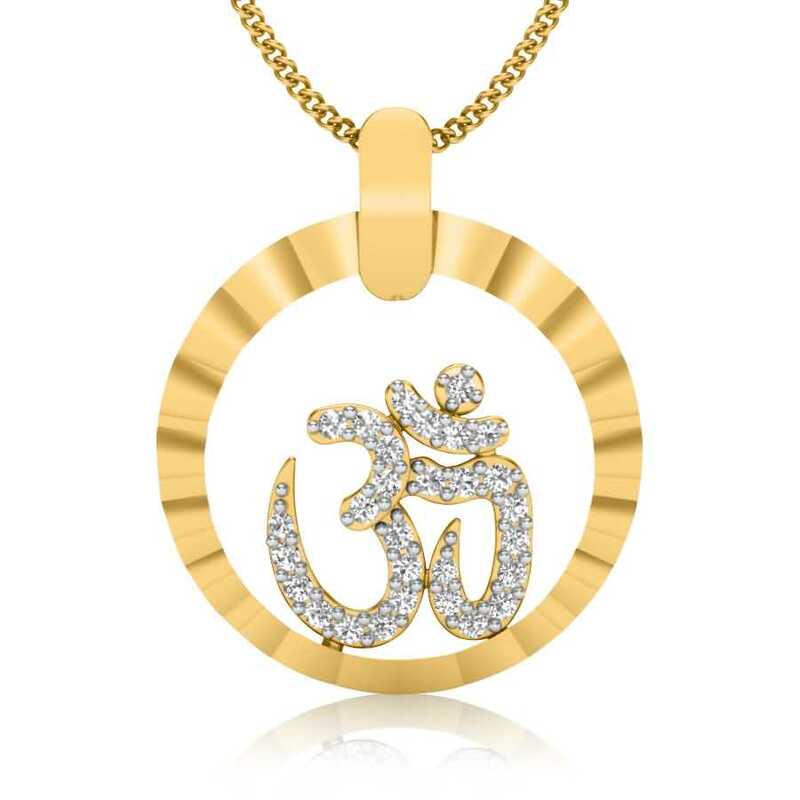 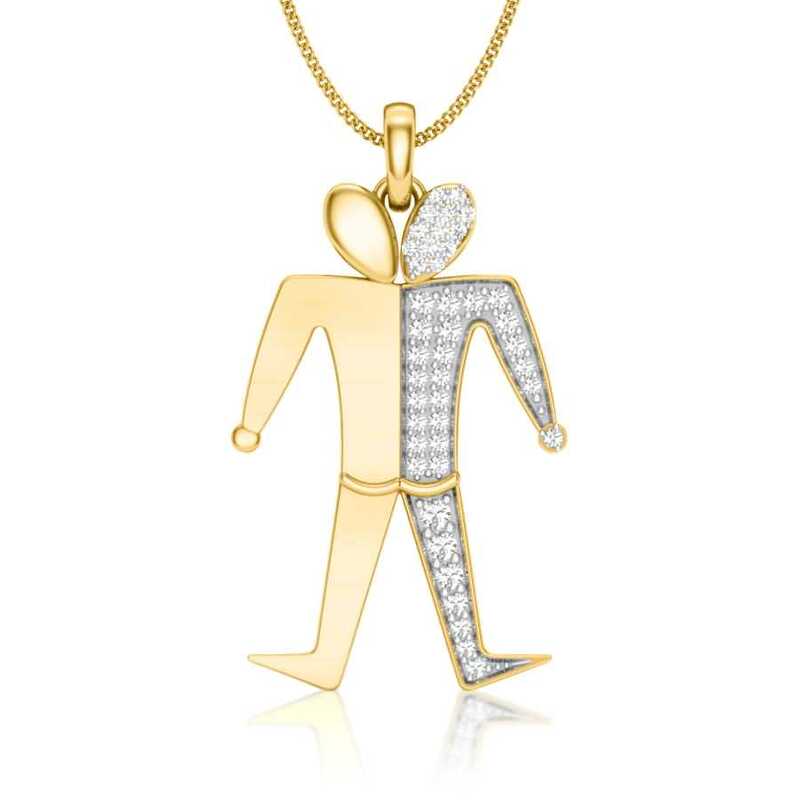 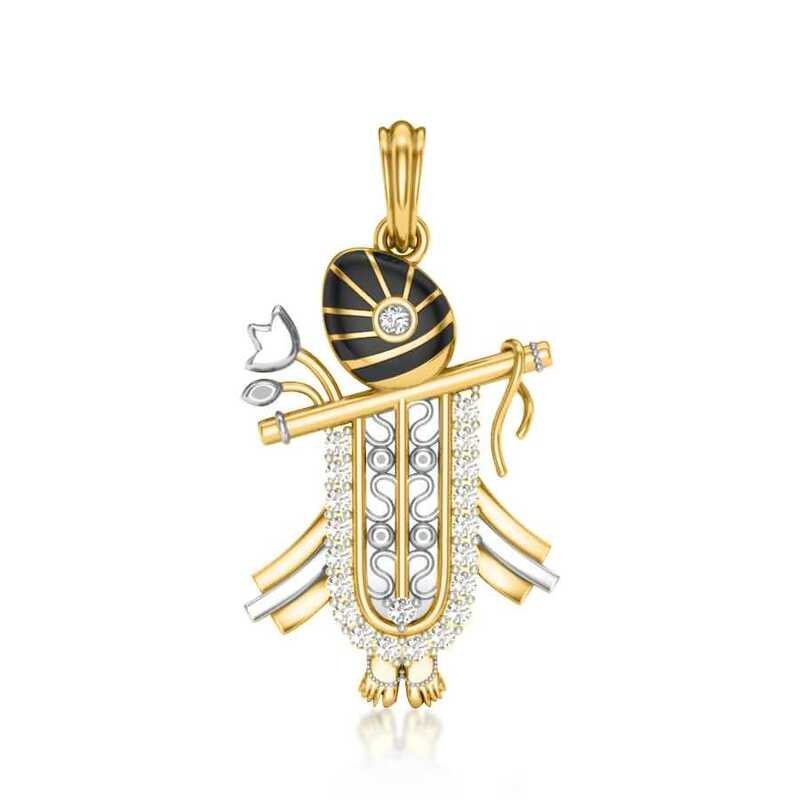 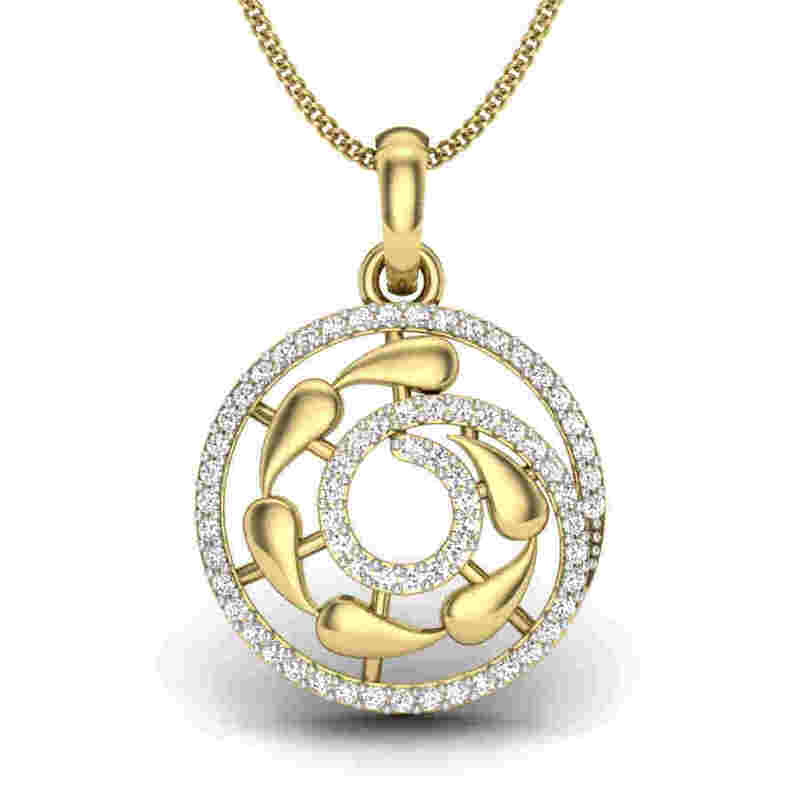 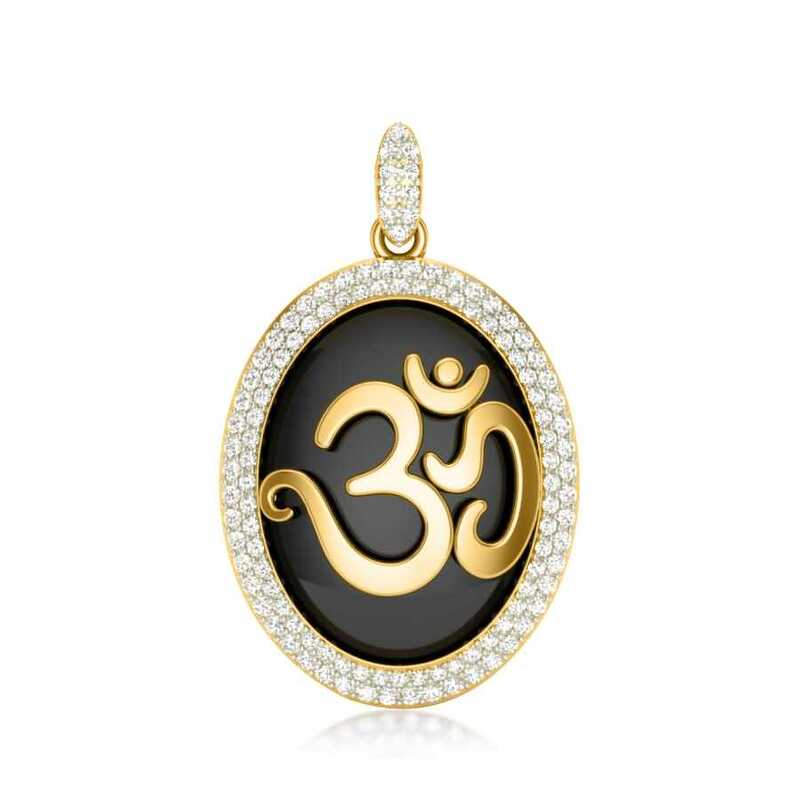 We have a dizzying array of pendant designs for men that can be worn on casual outfits. 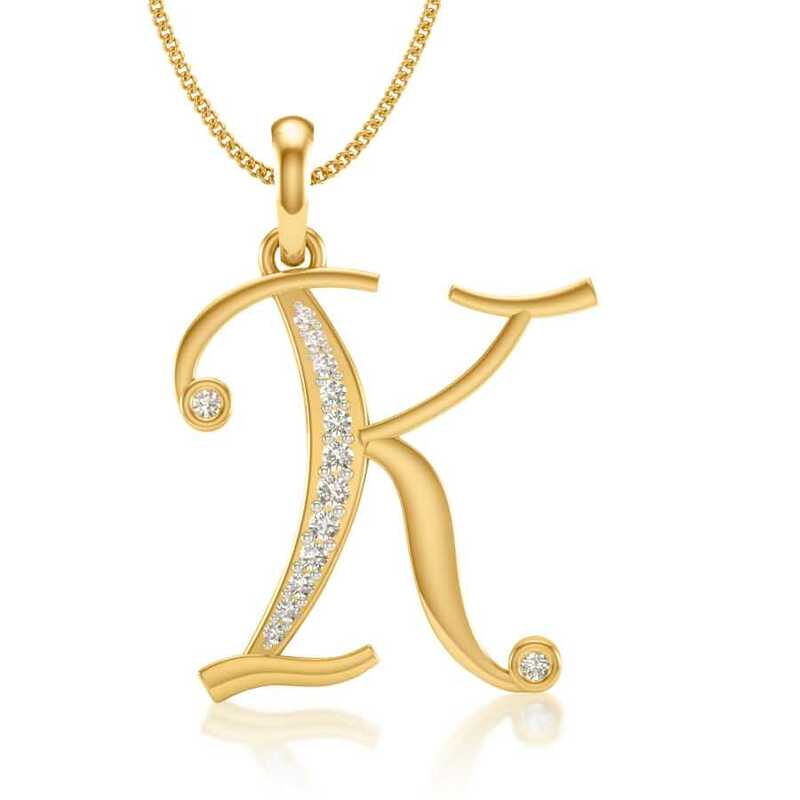 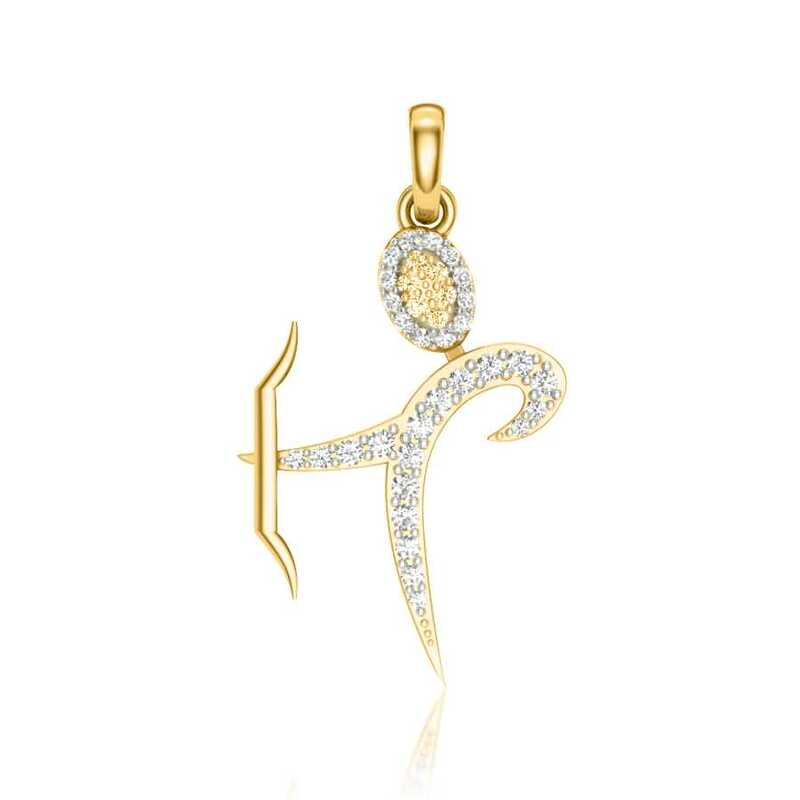 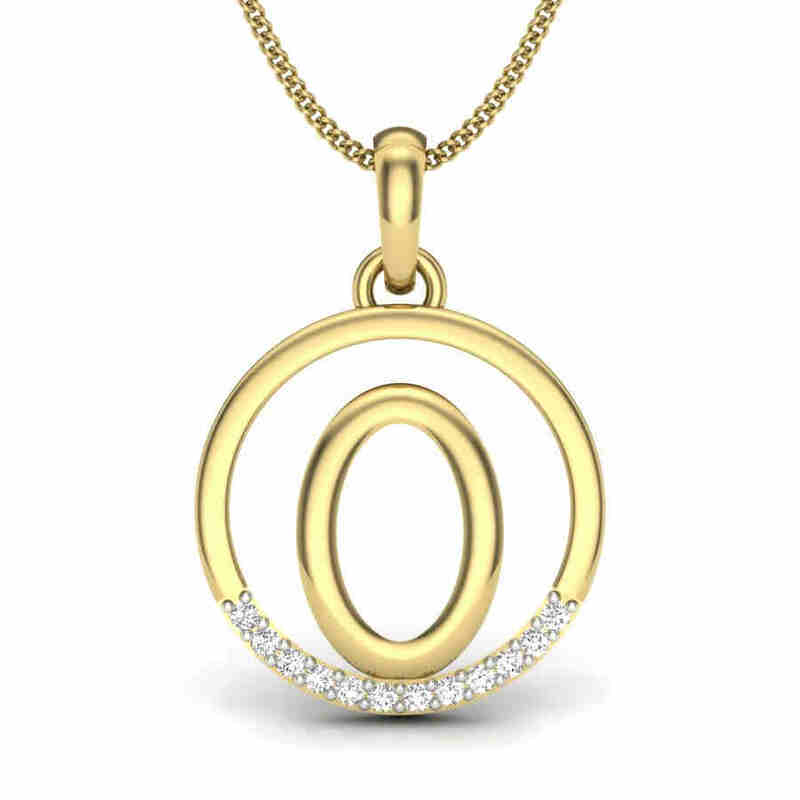 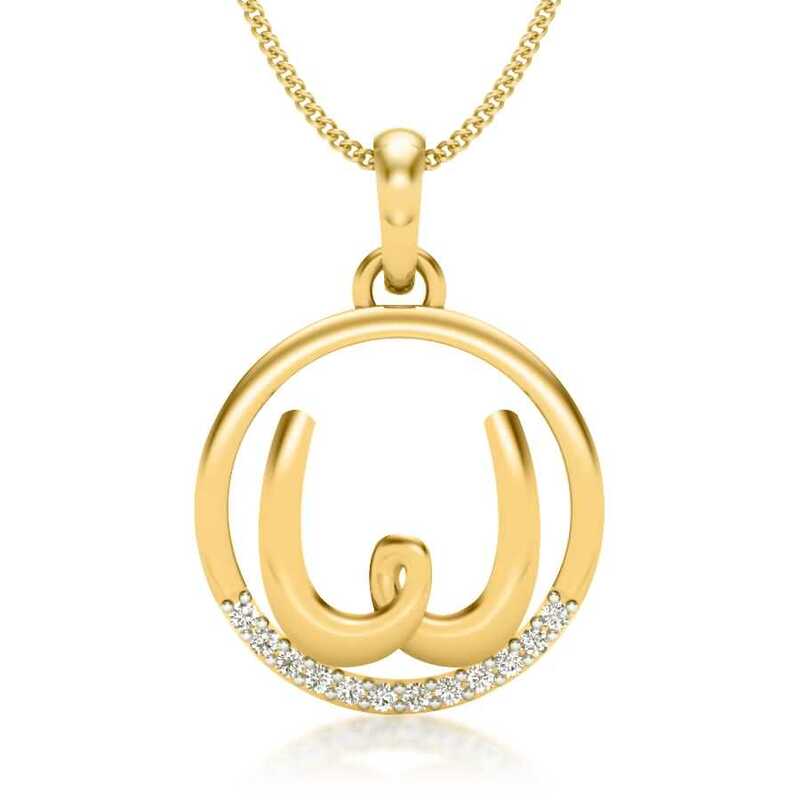 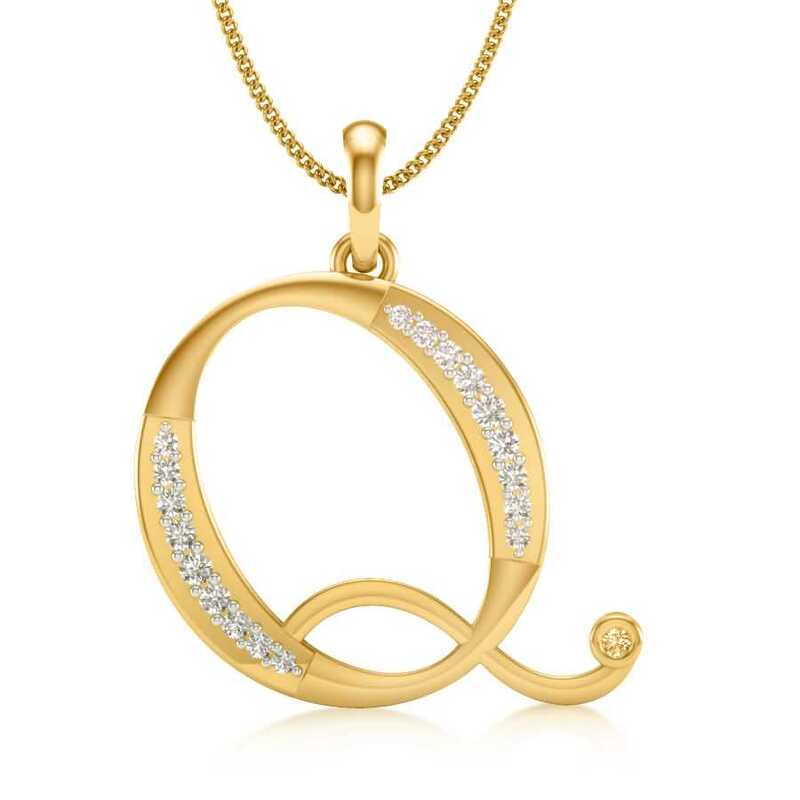 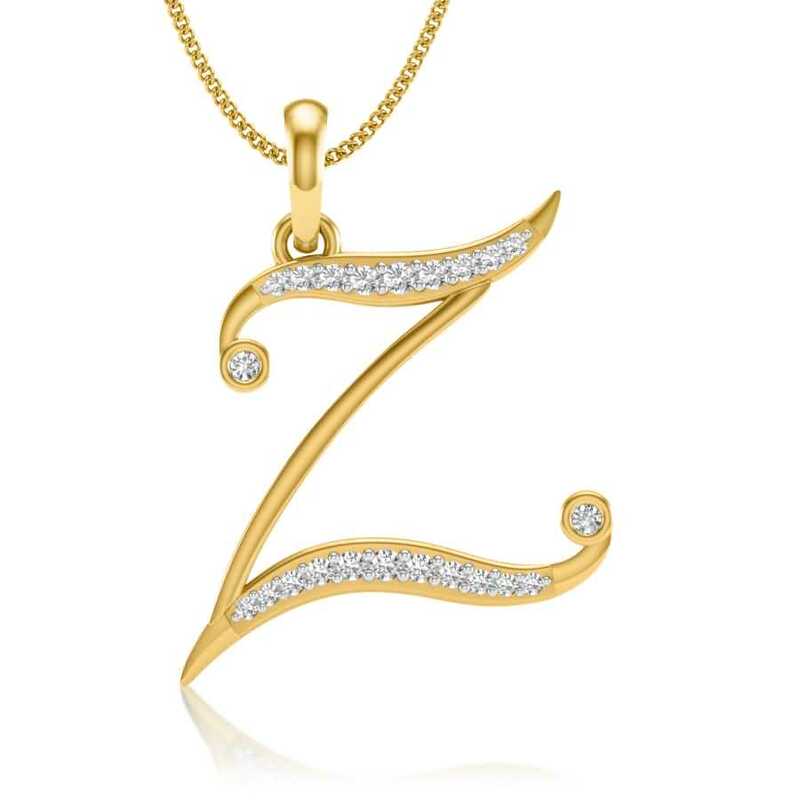 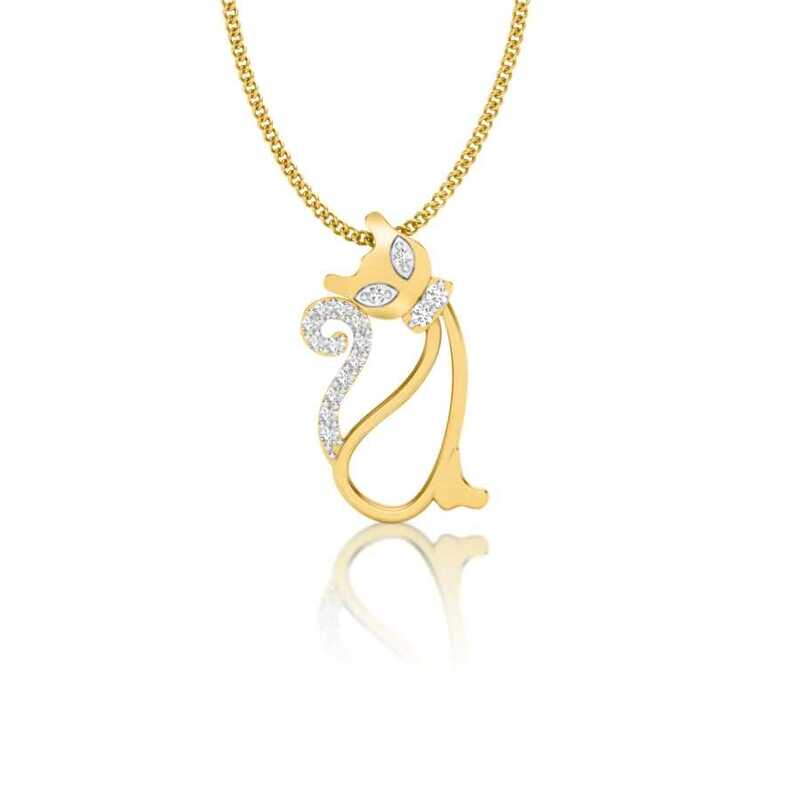 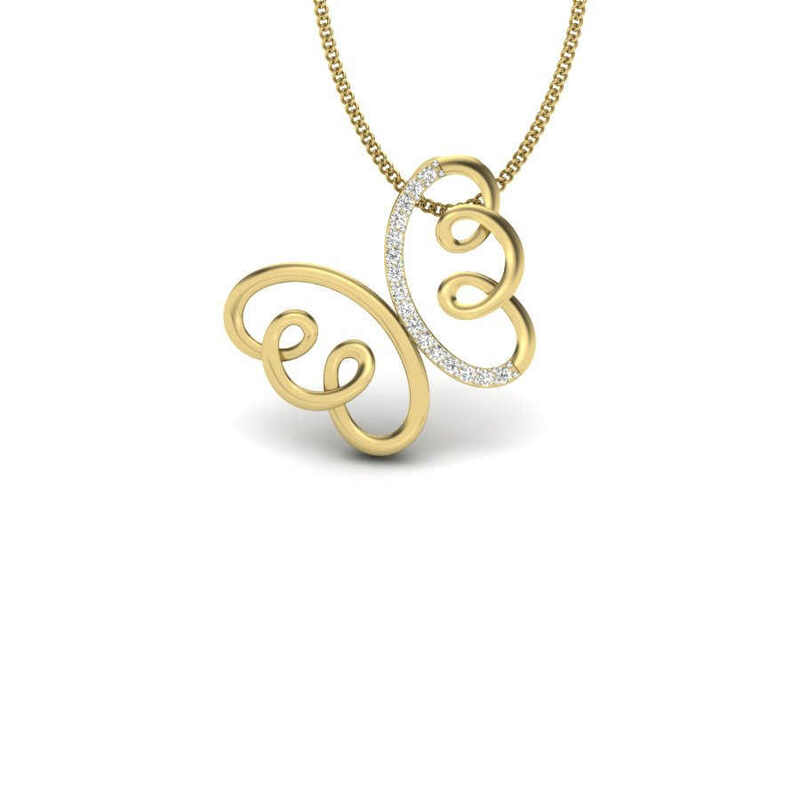 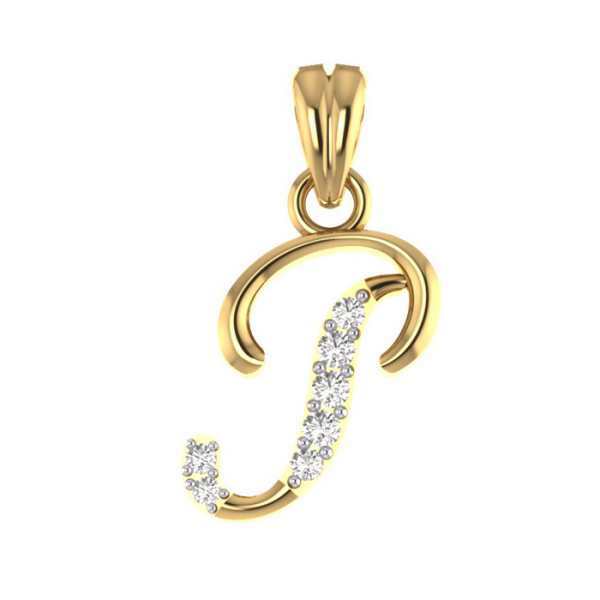 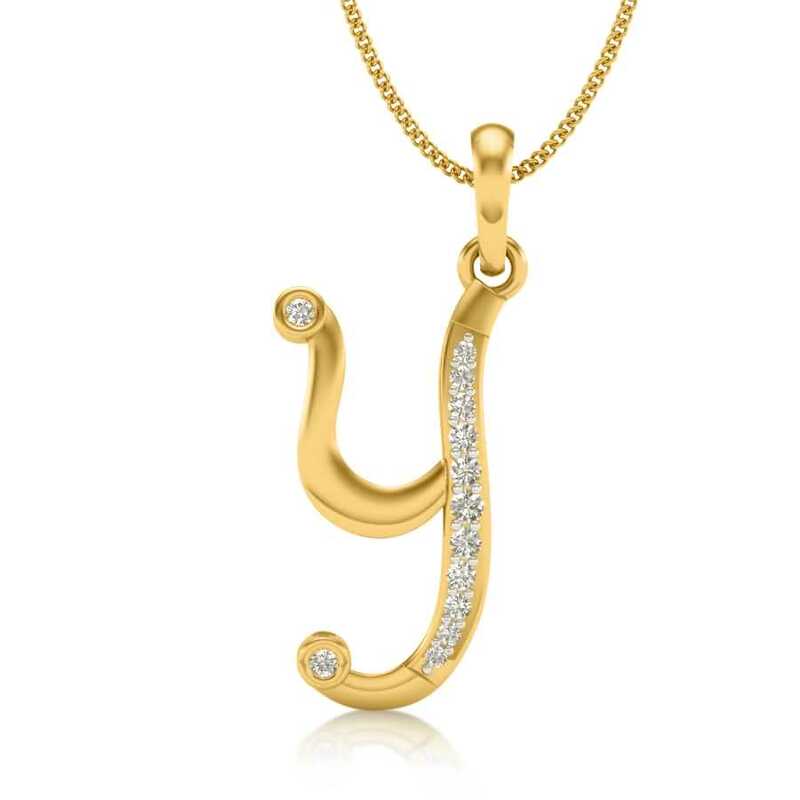 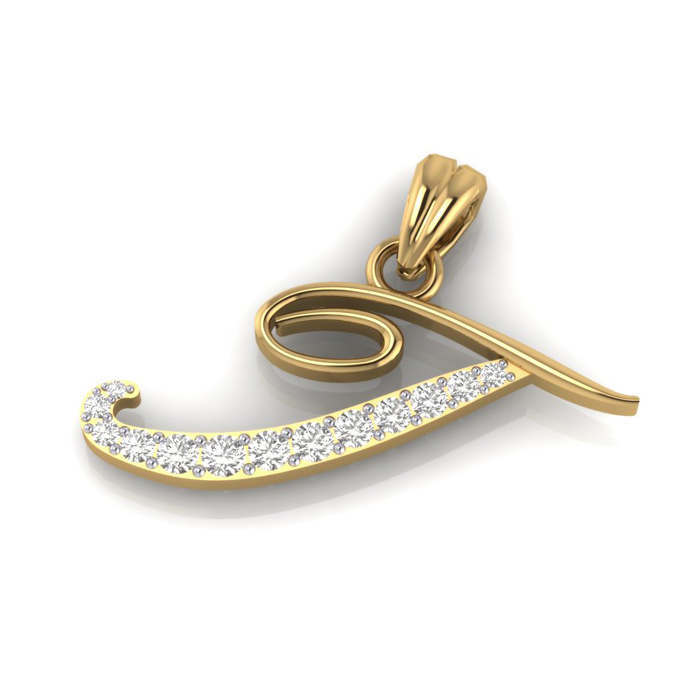 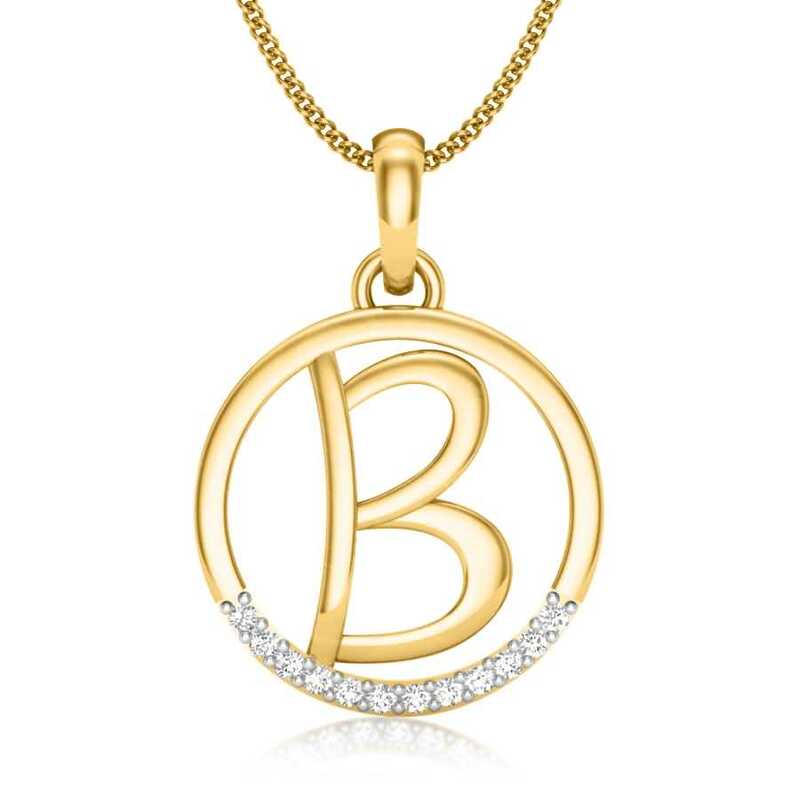 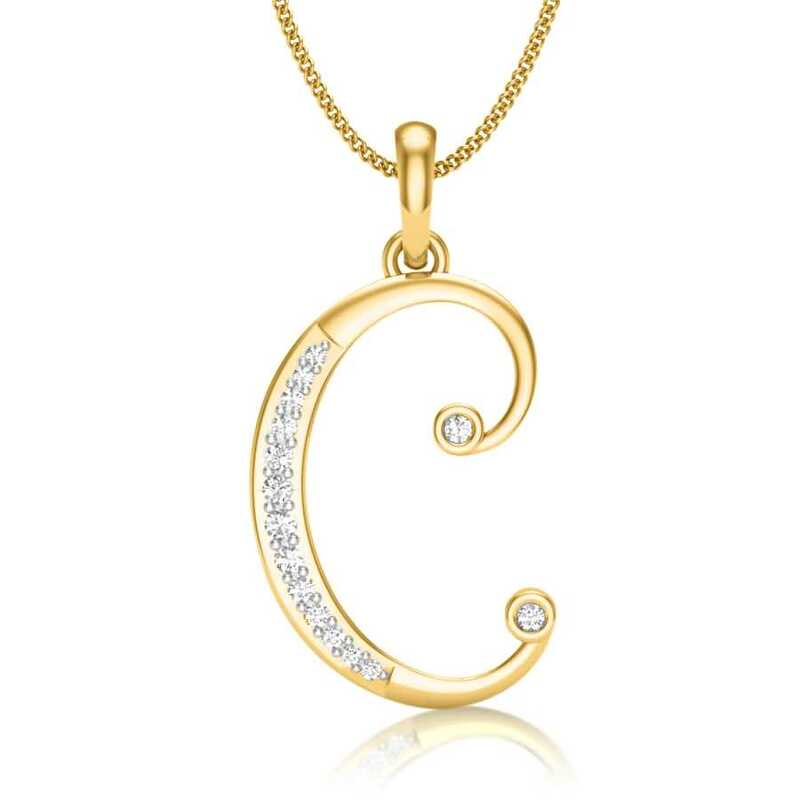 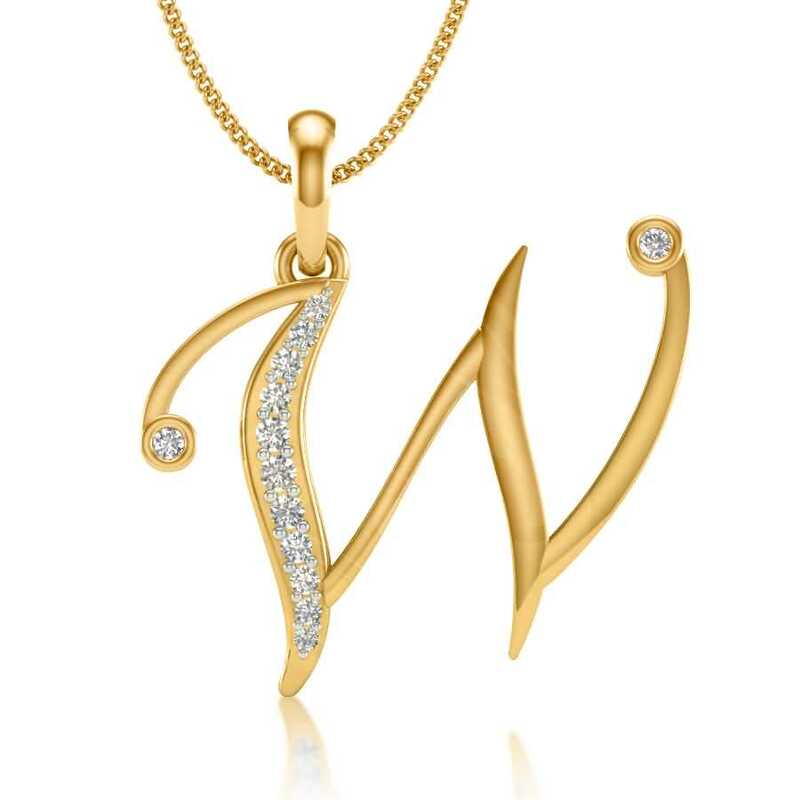 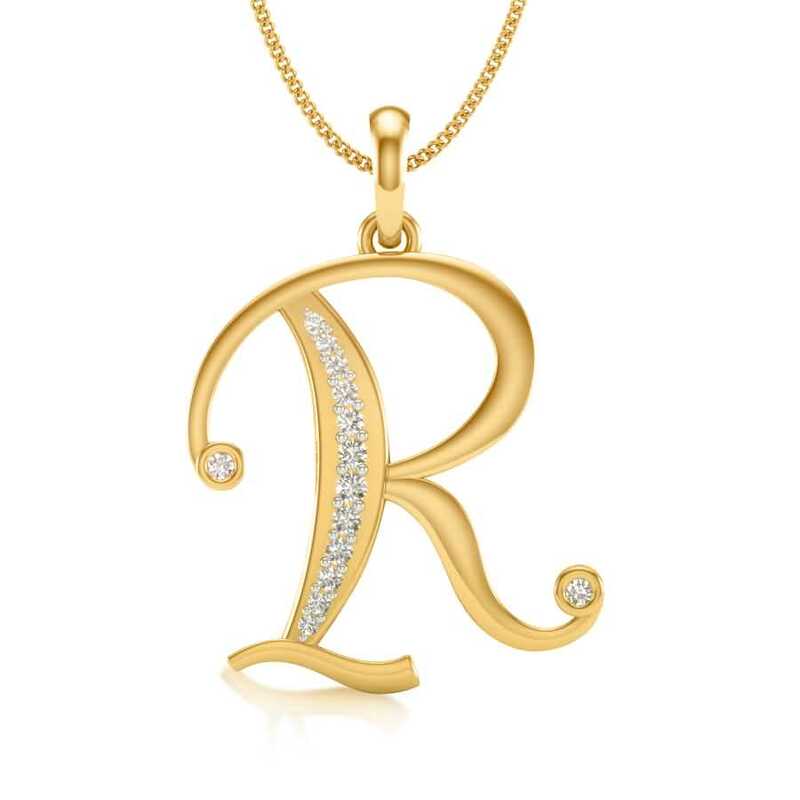 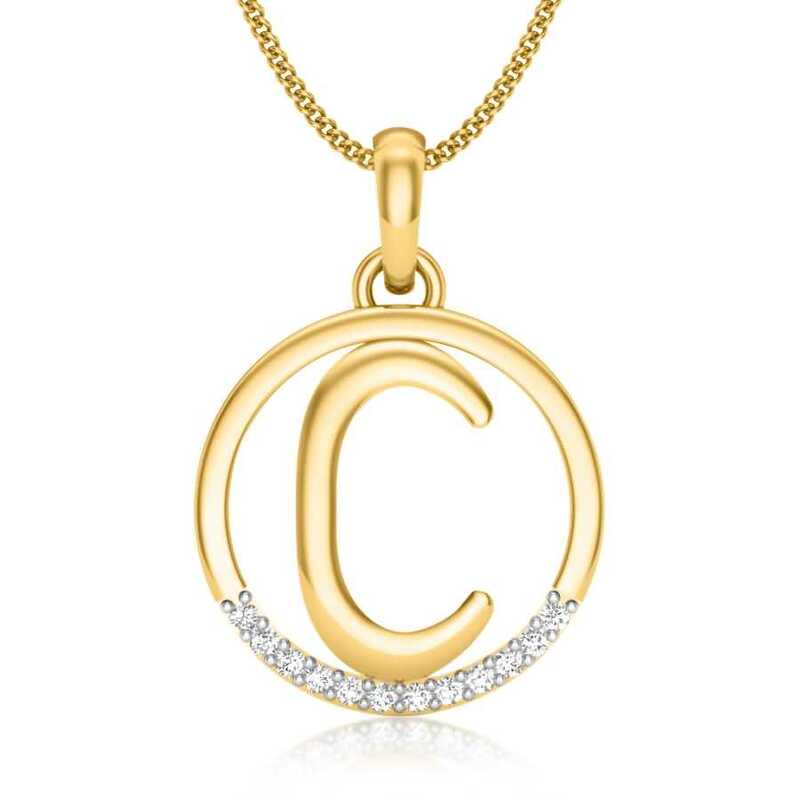 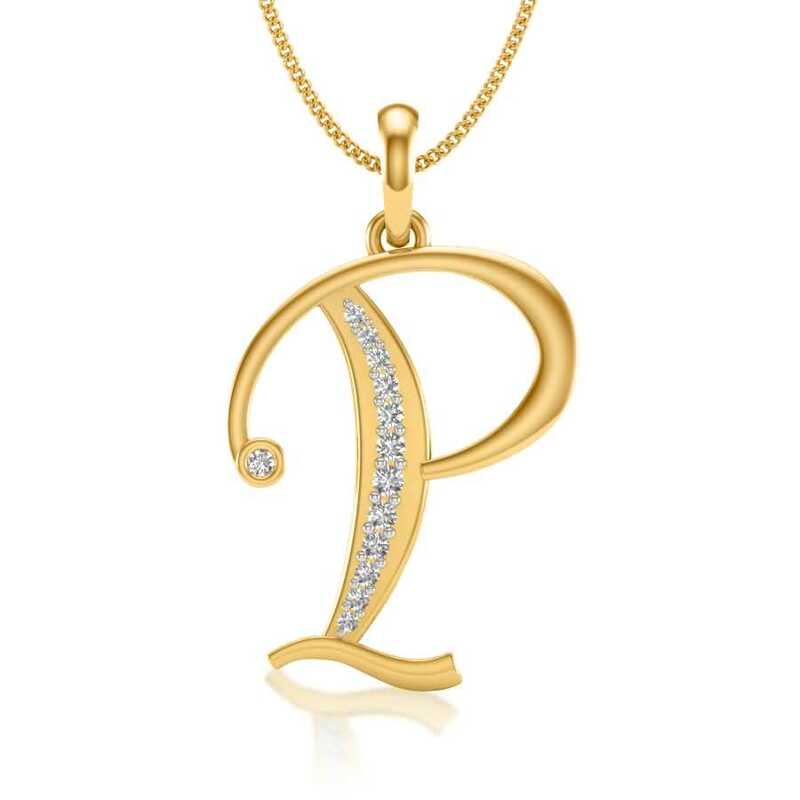 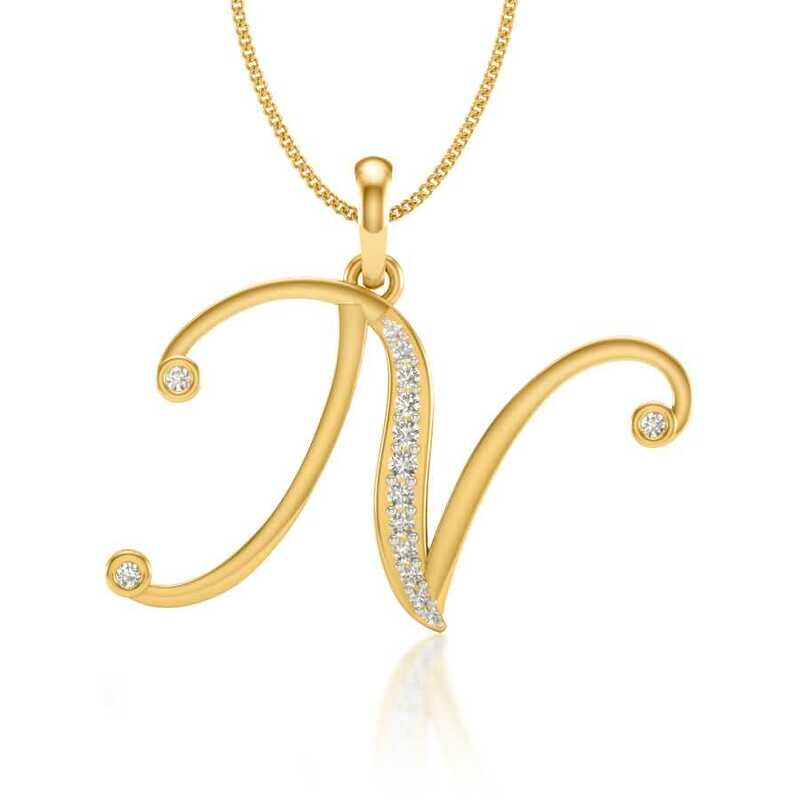 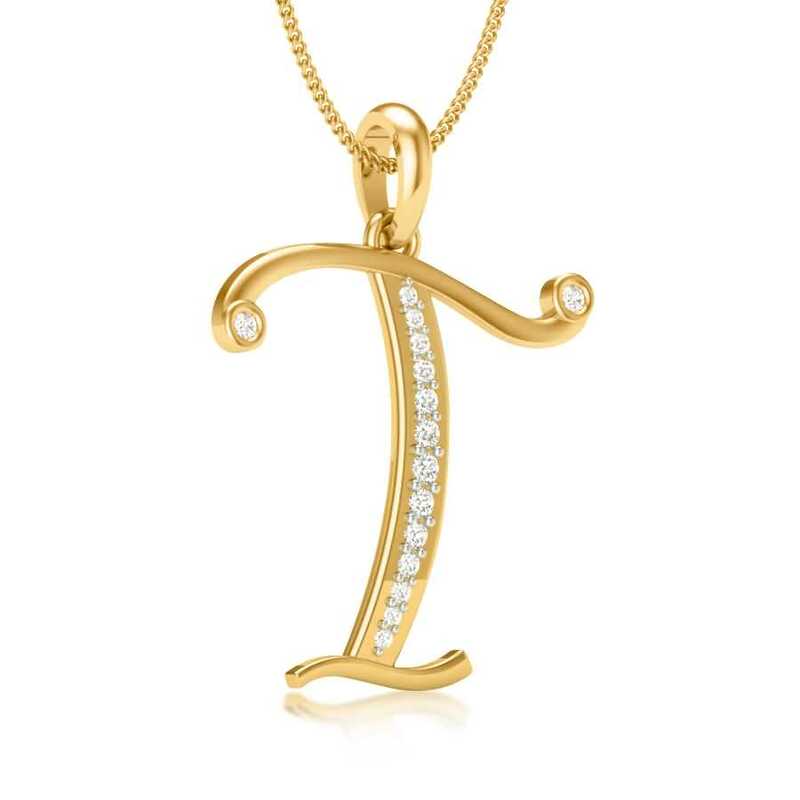 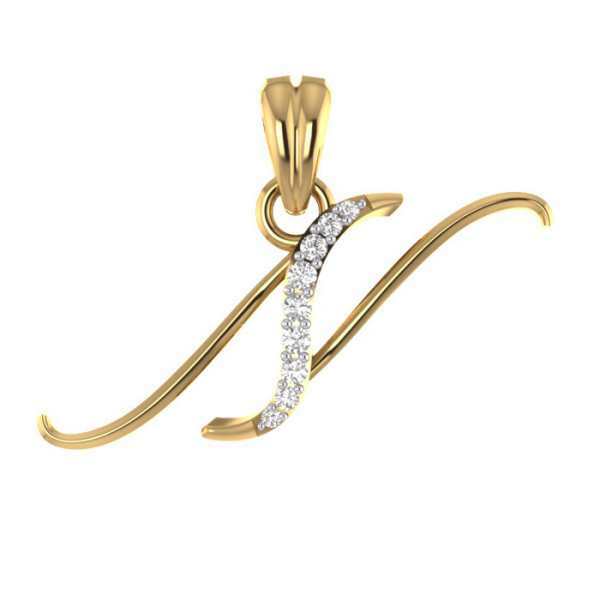 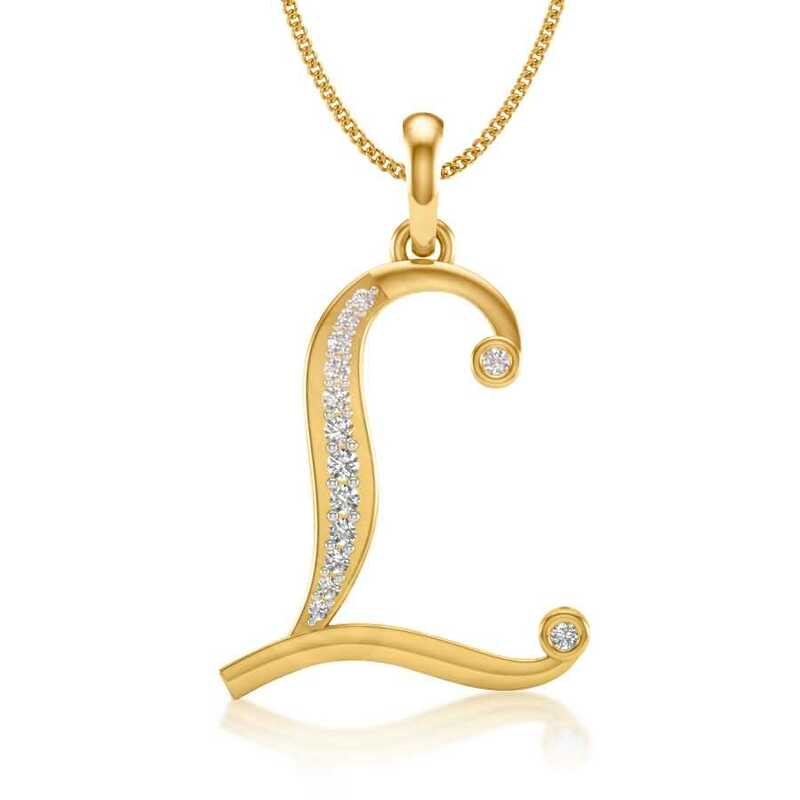 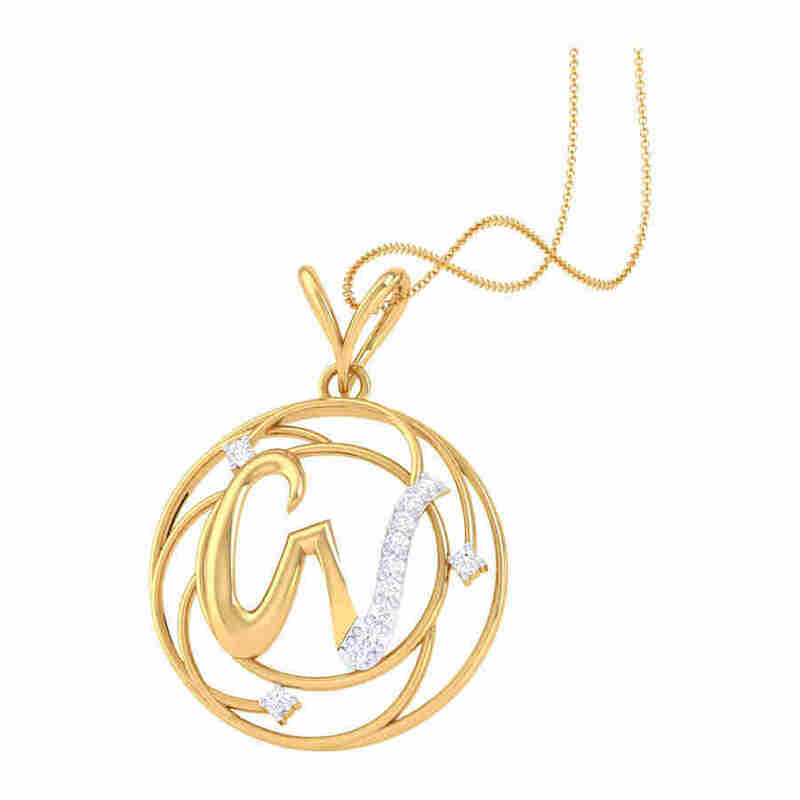 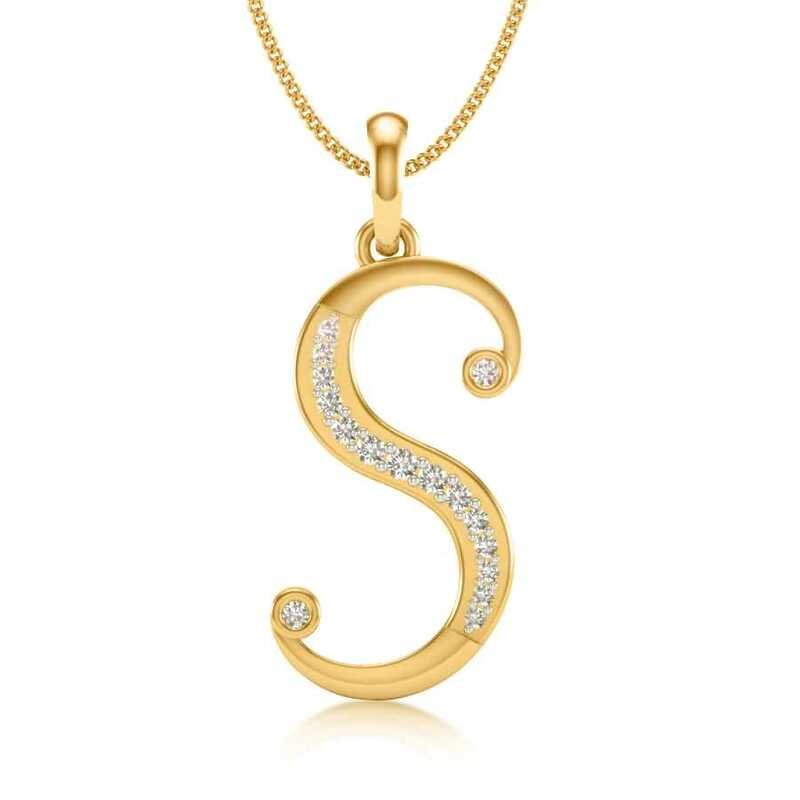 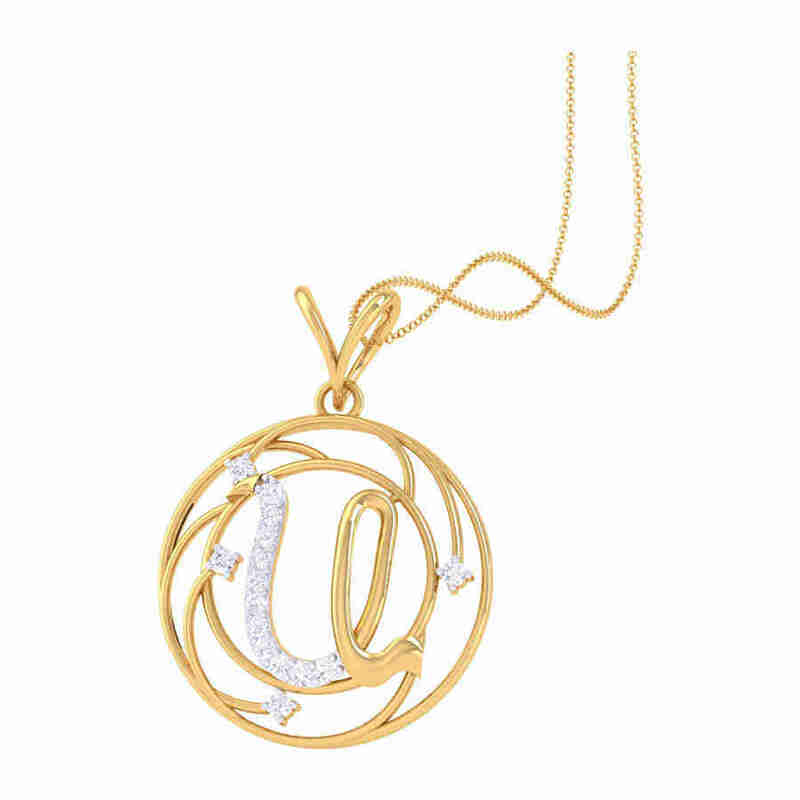 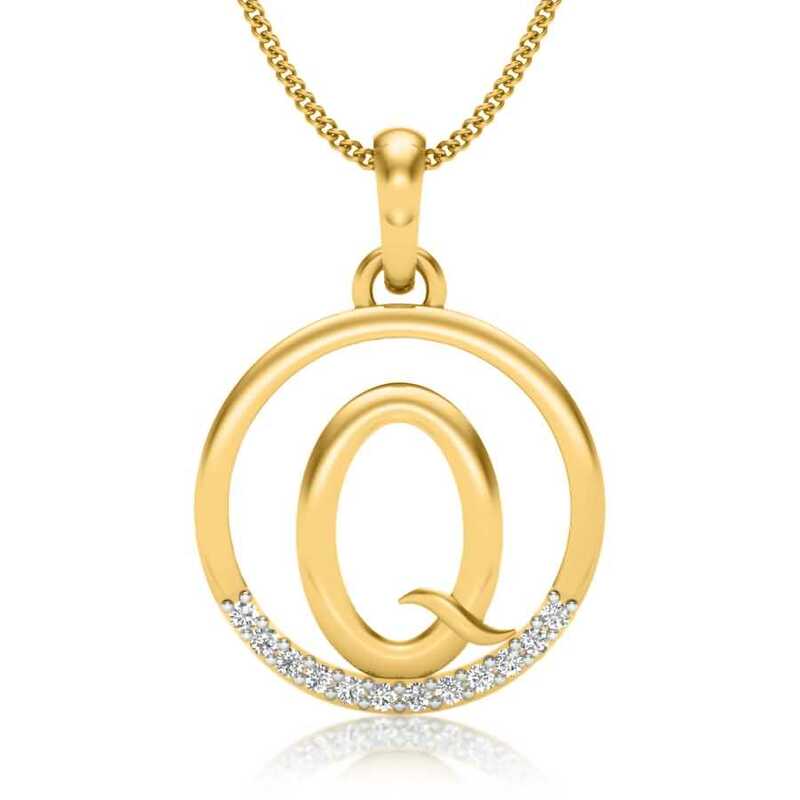 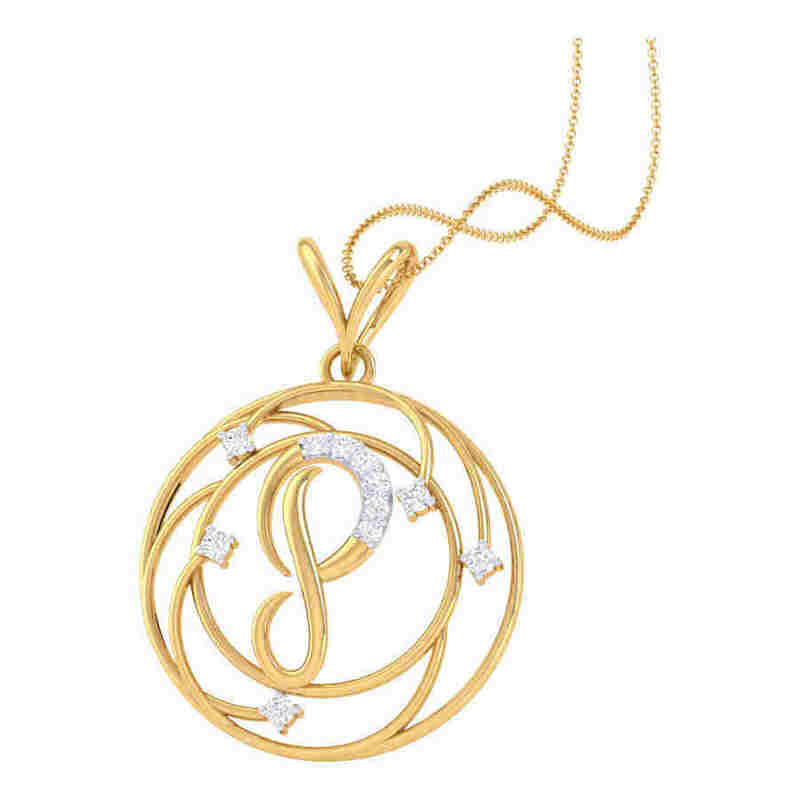 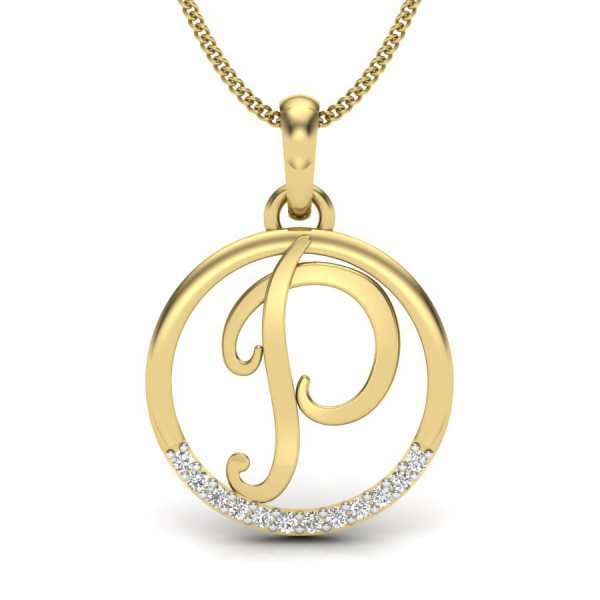 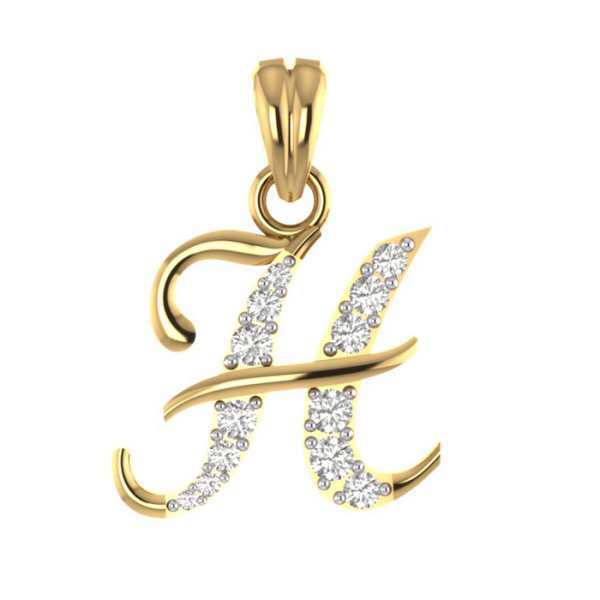 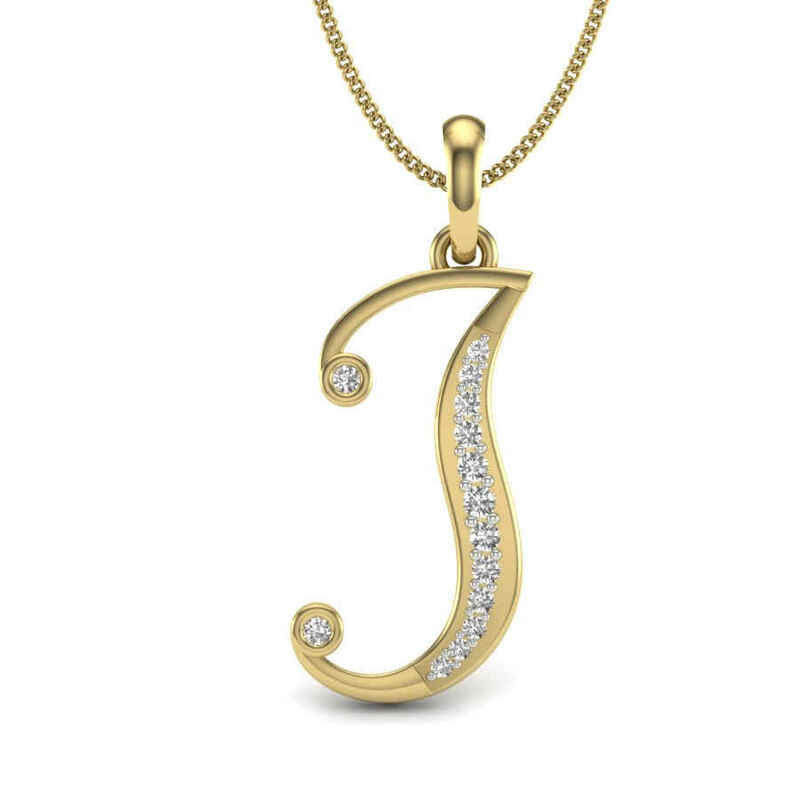 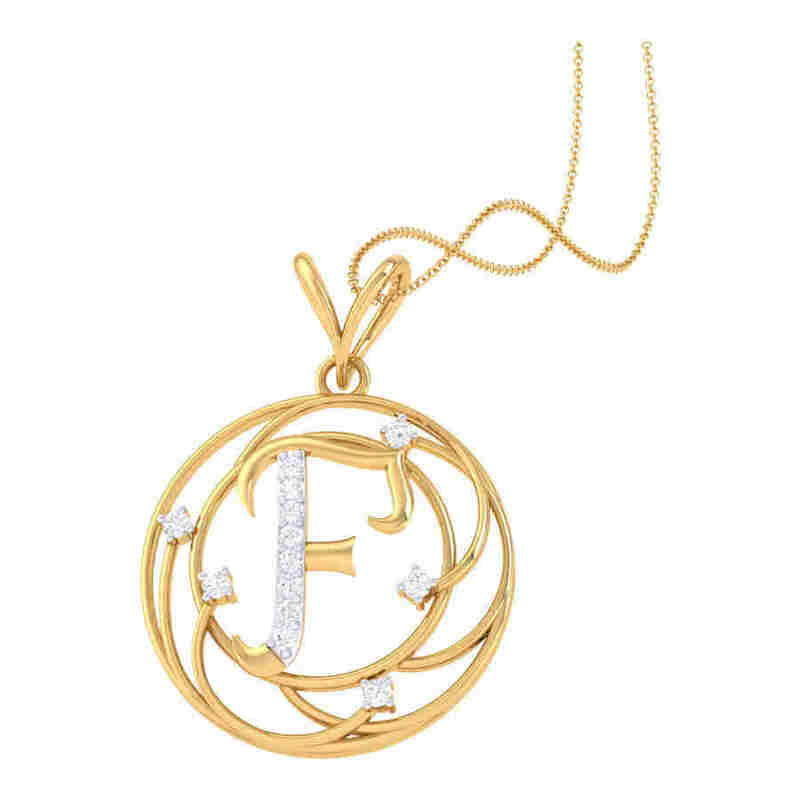 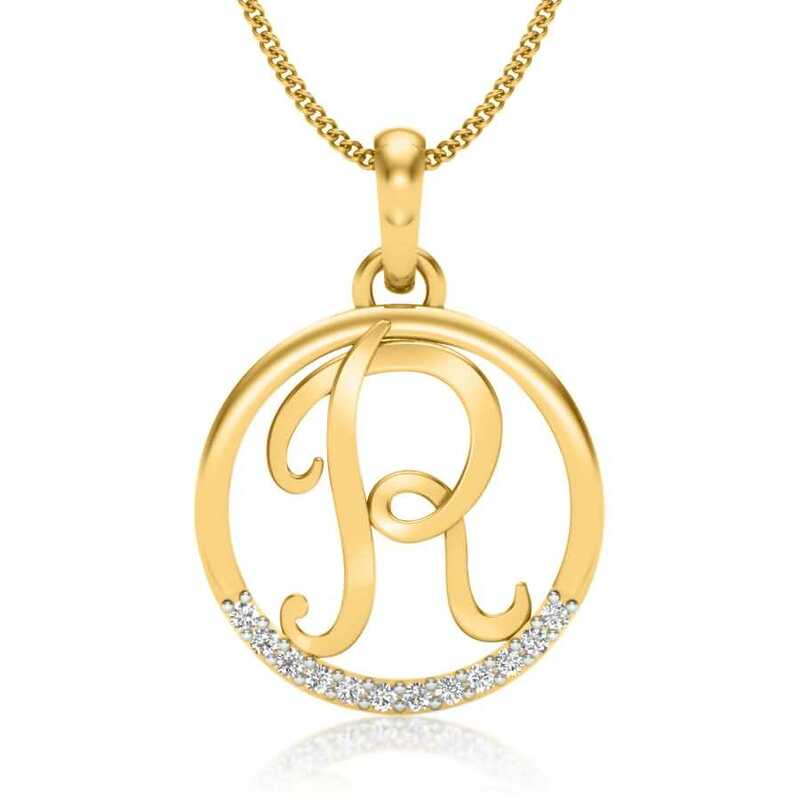 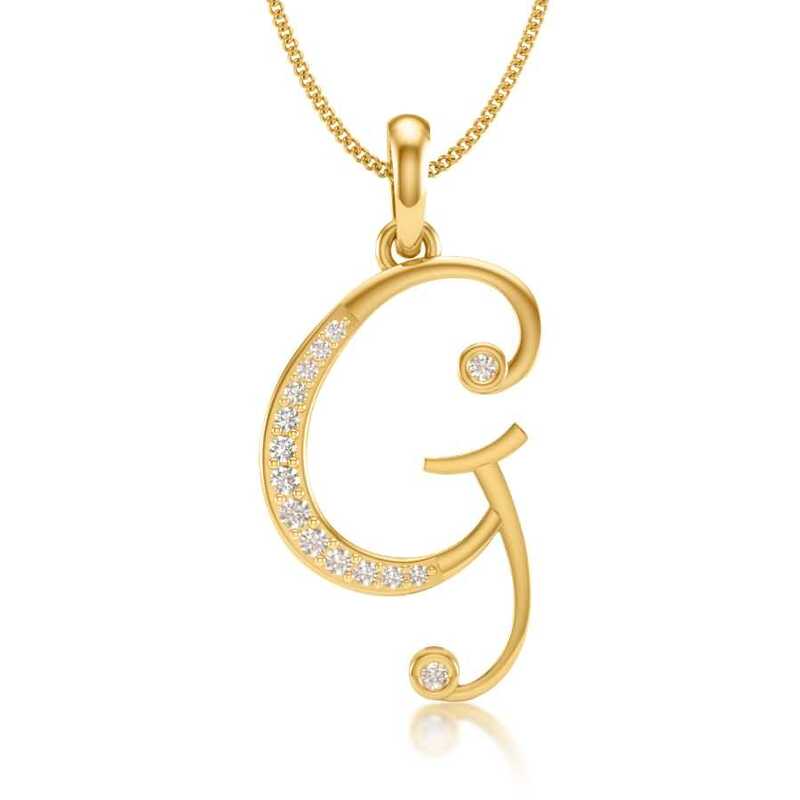 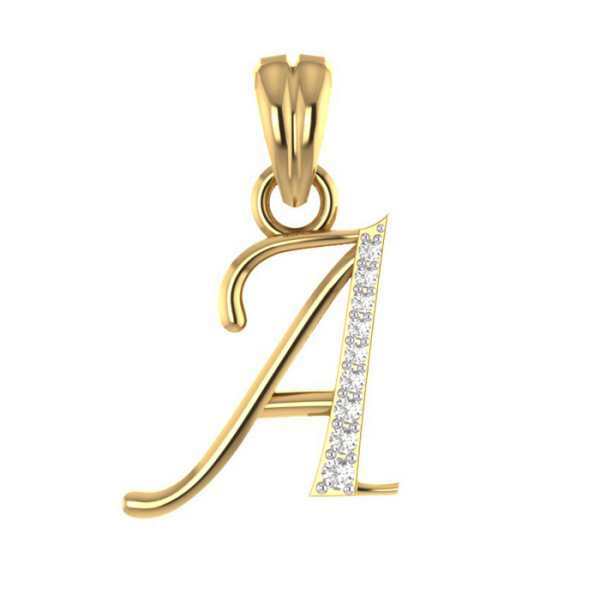 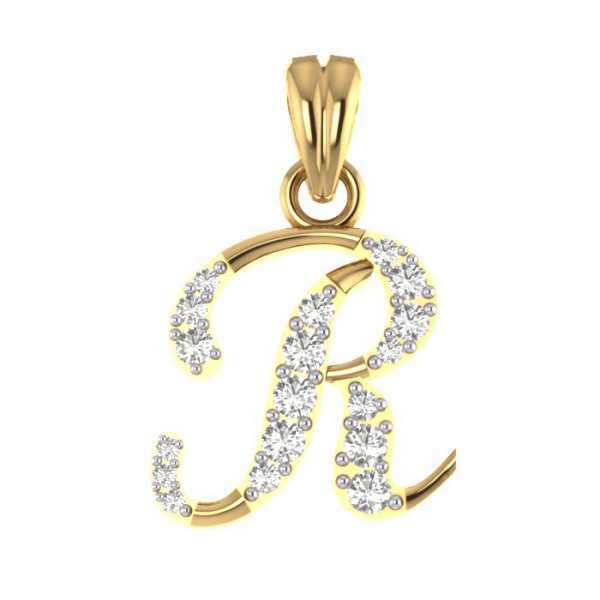 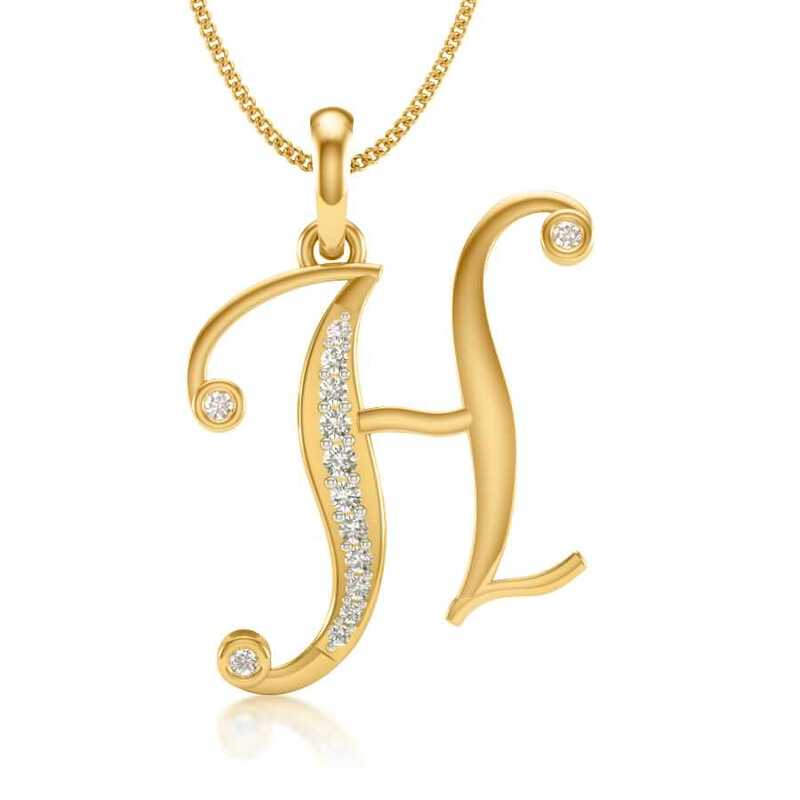 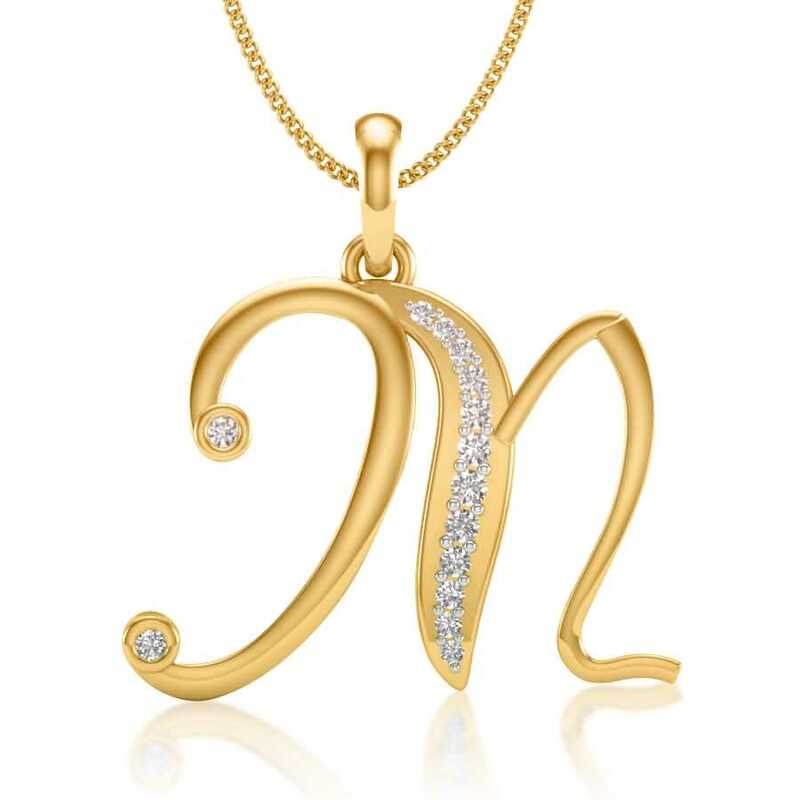 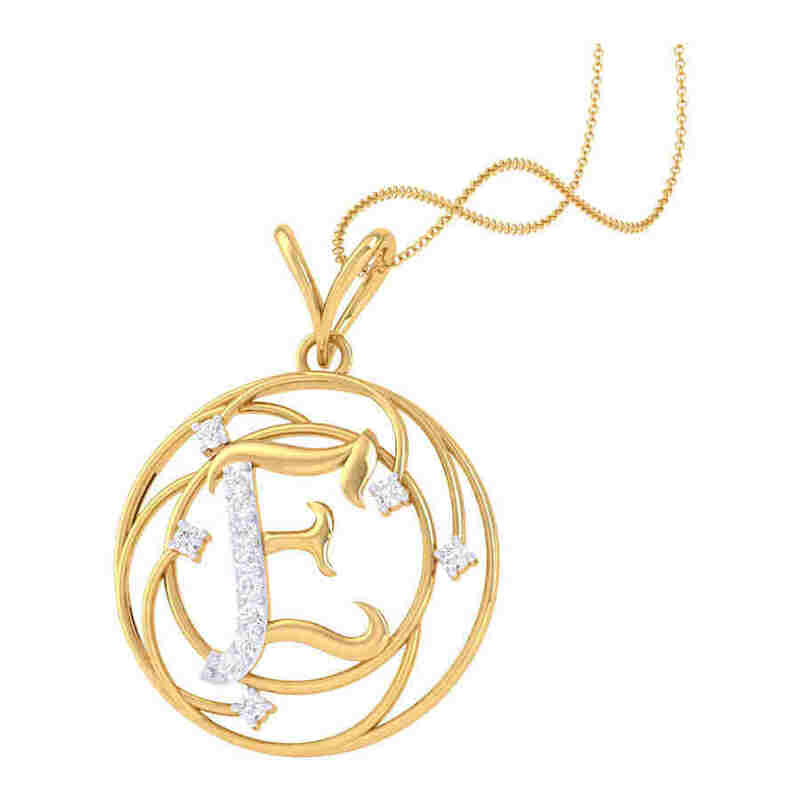 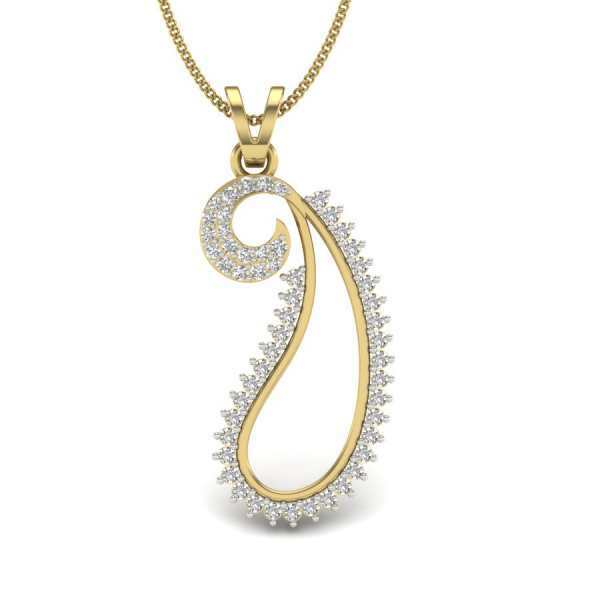 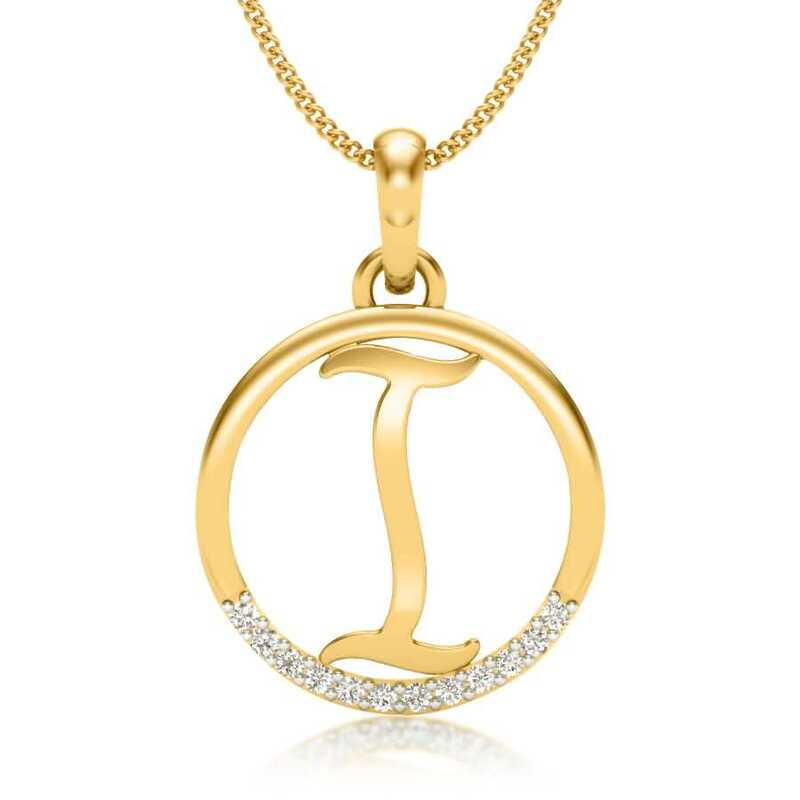 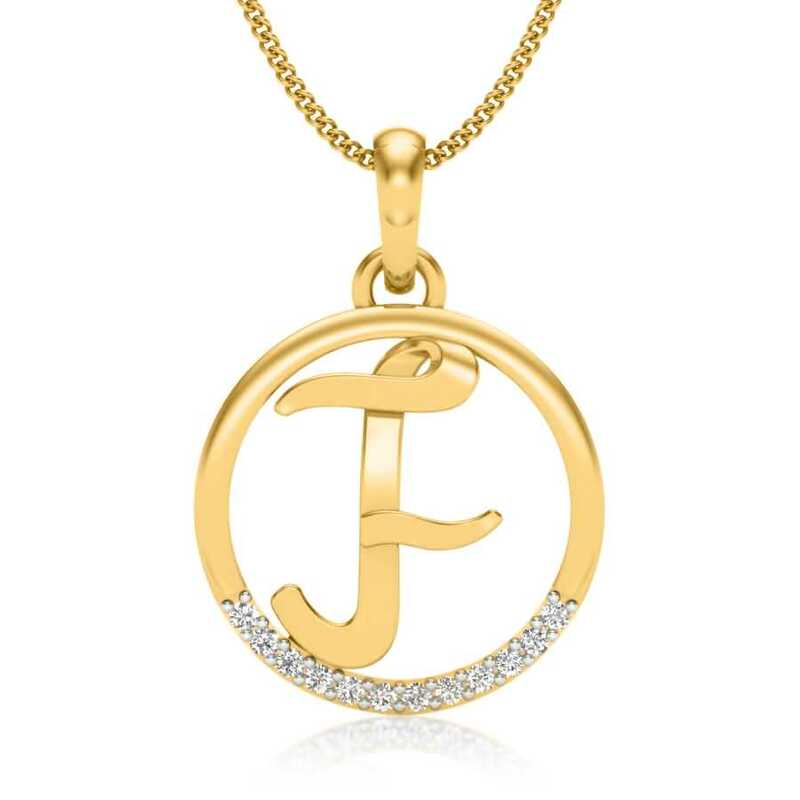 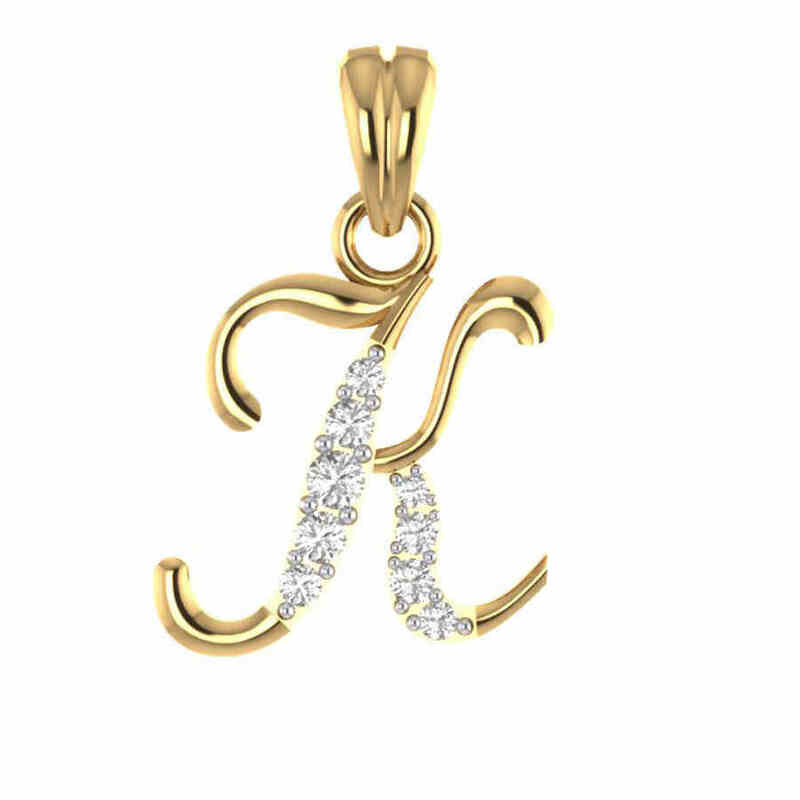 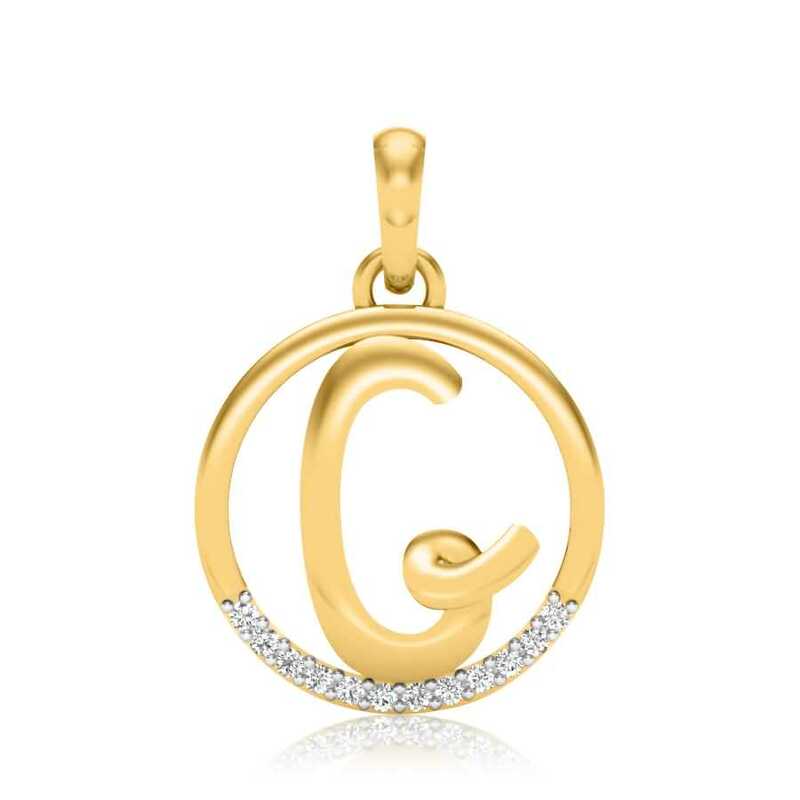 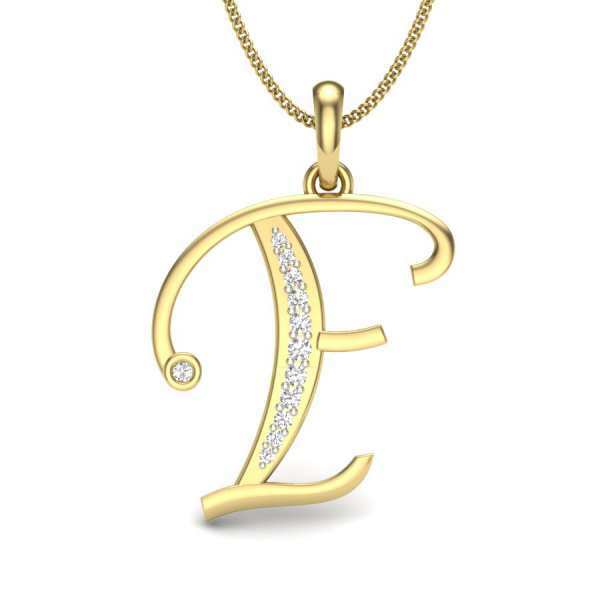 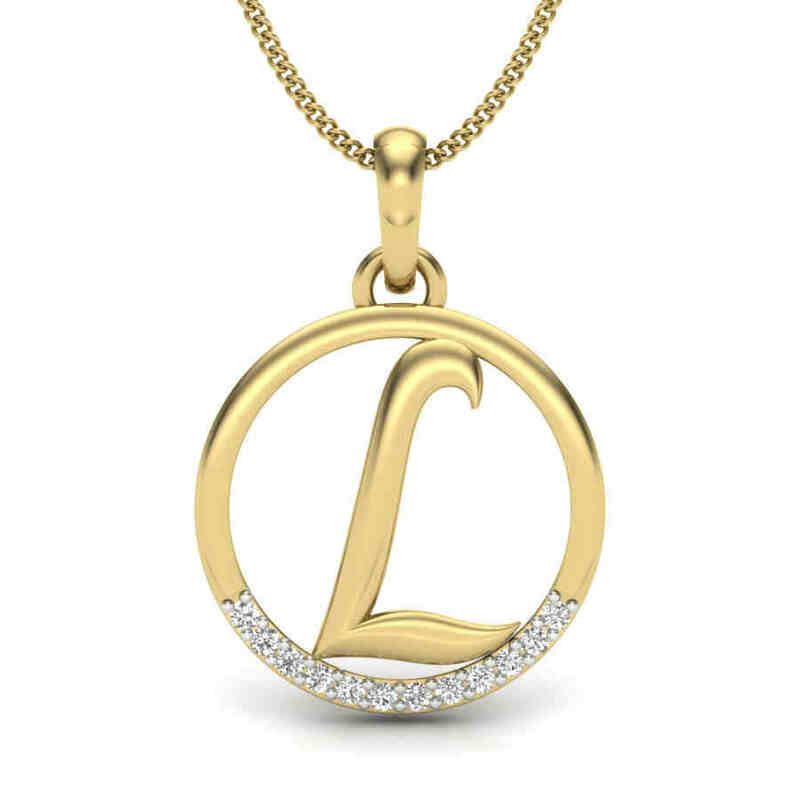 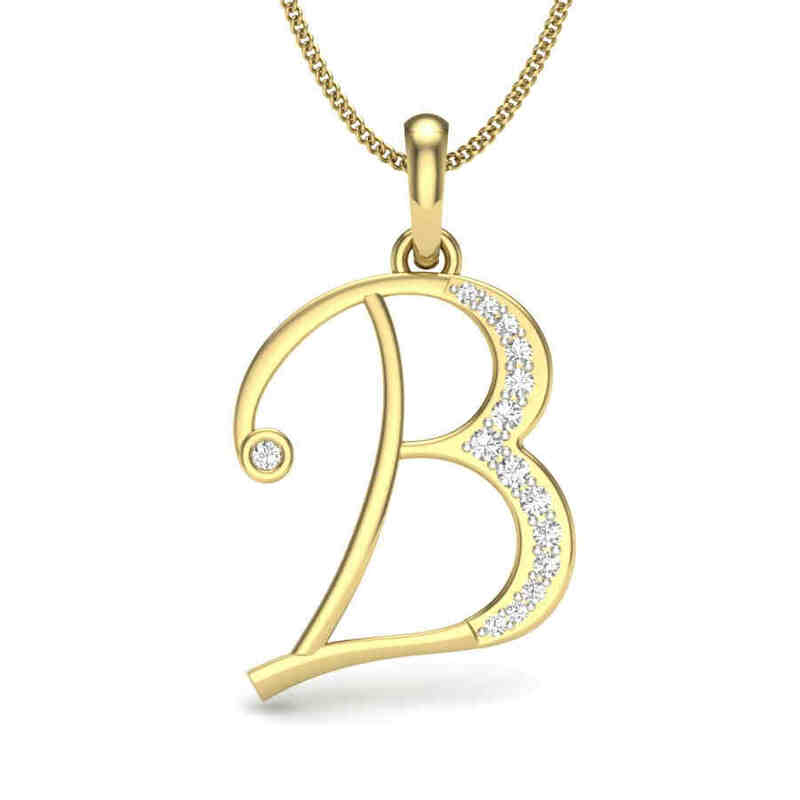 Pedants bearing initials as well as masculine designs in platinum and gold with subtle diamond detailing are popular choices. 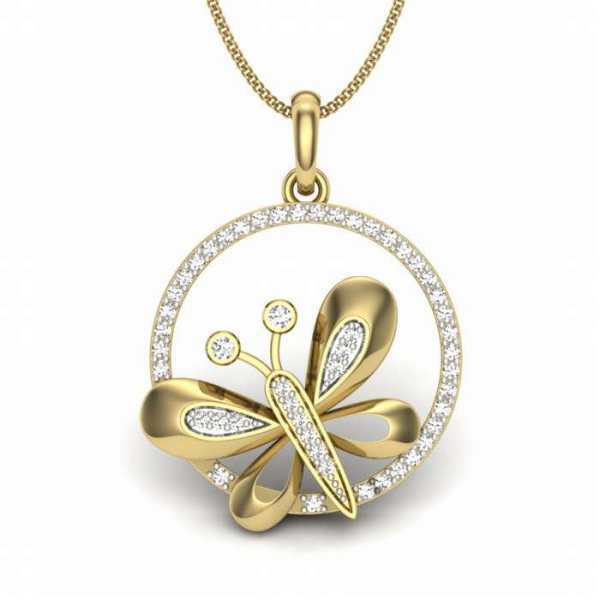 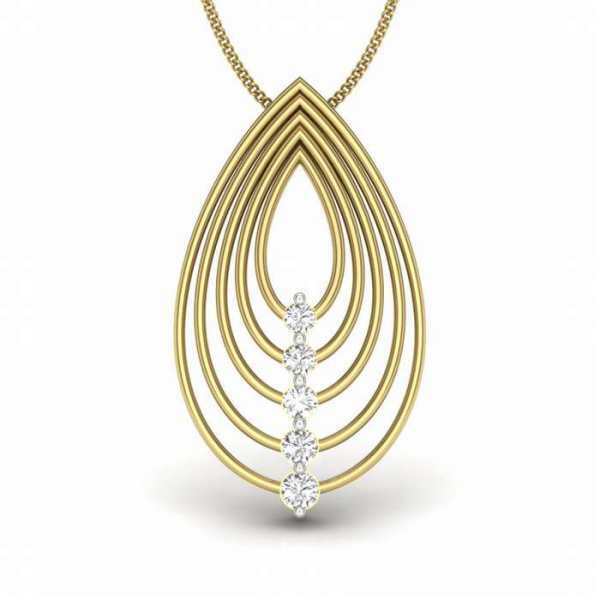 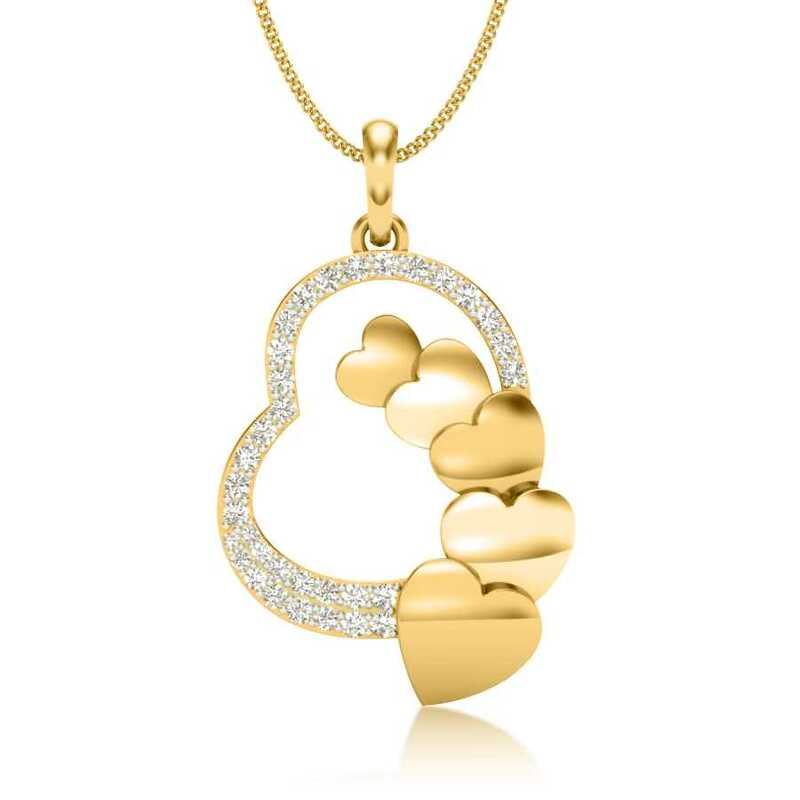 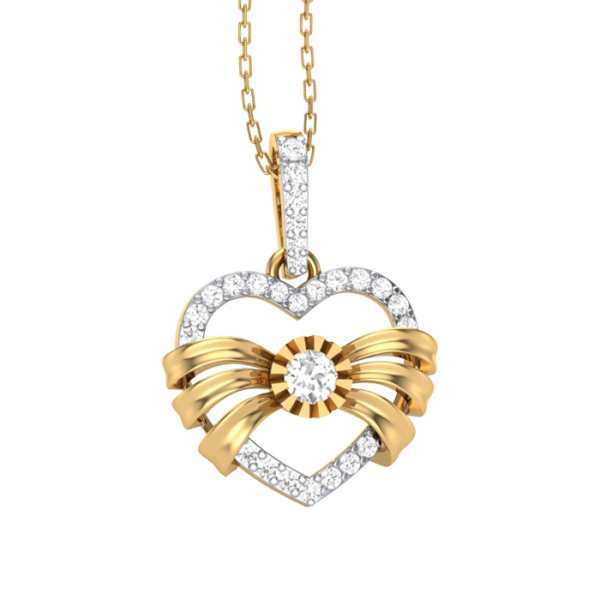 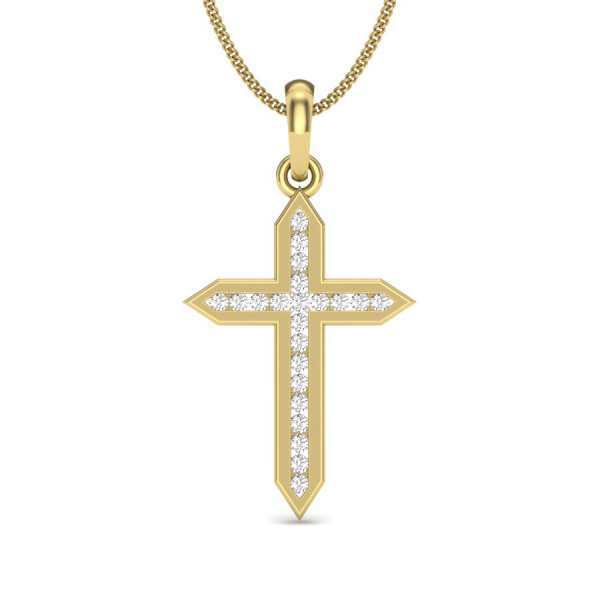 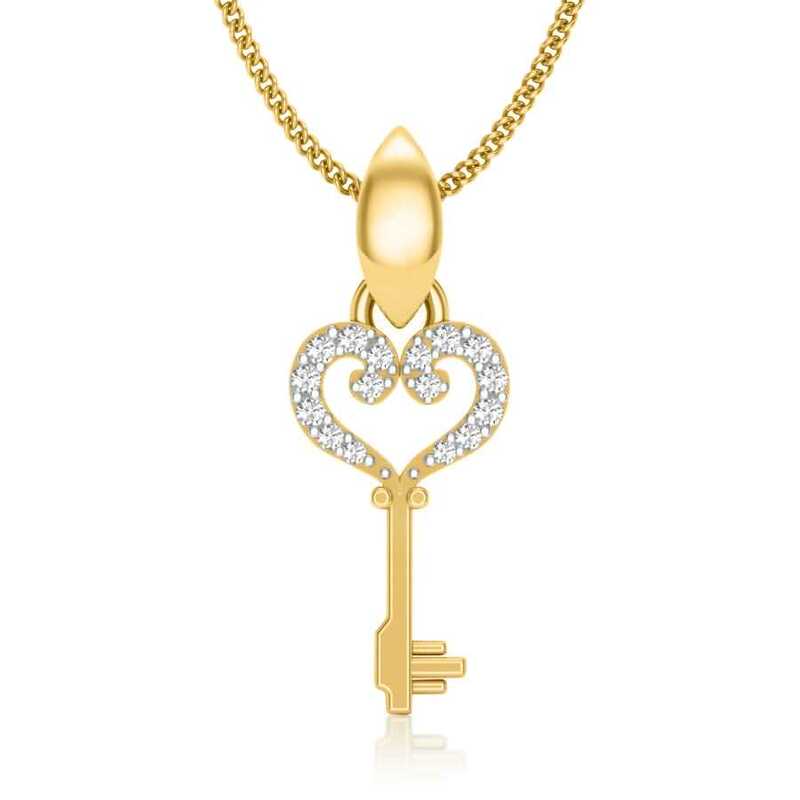 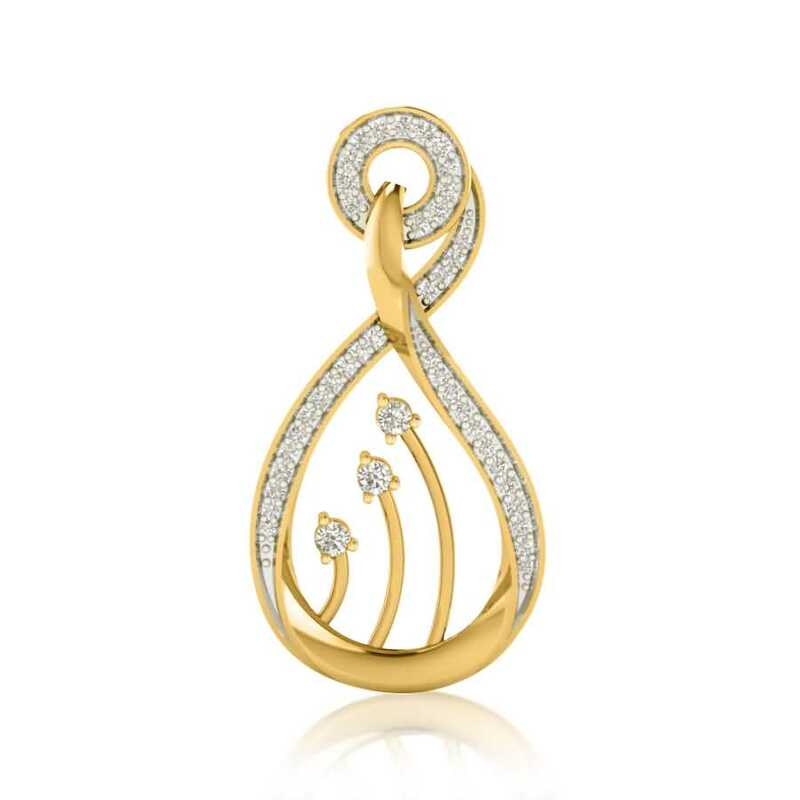 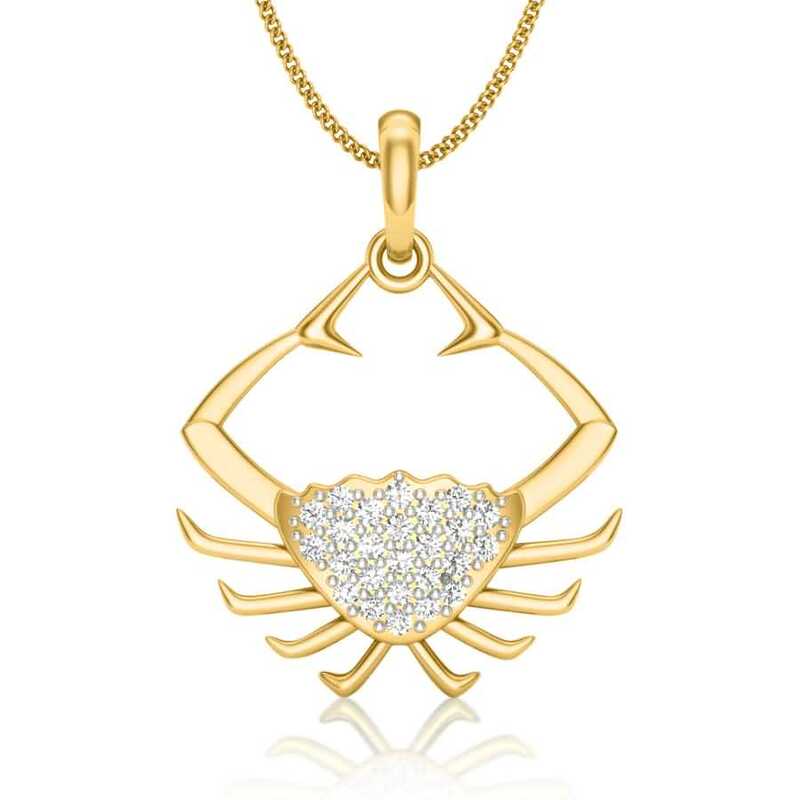 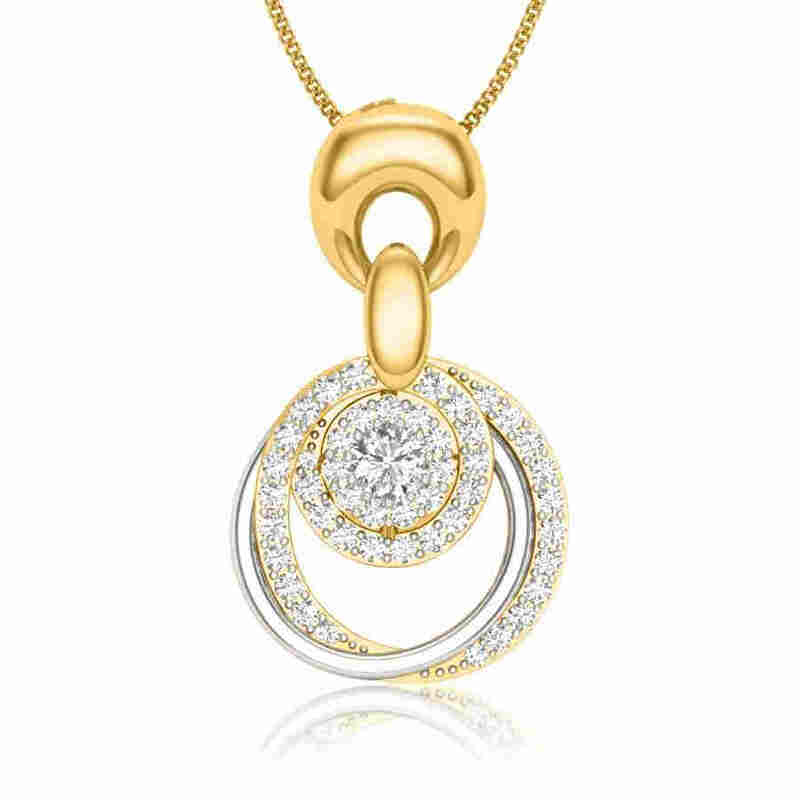 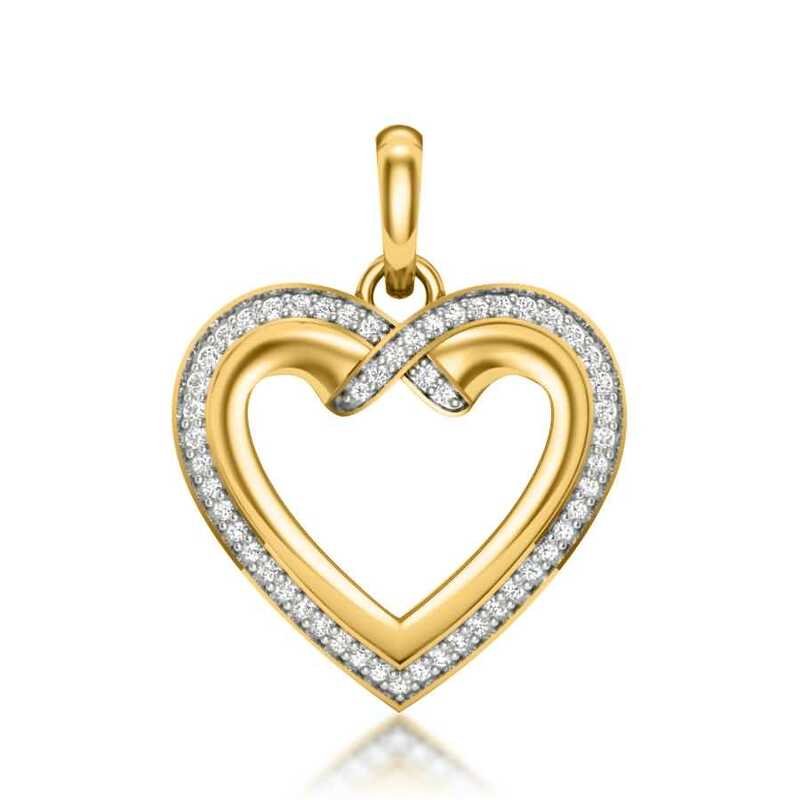 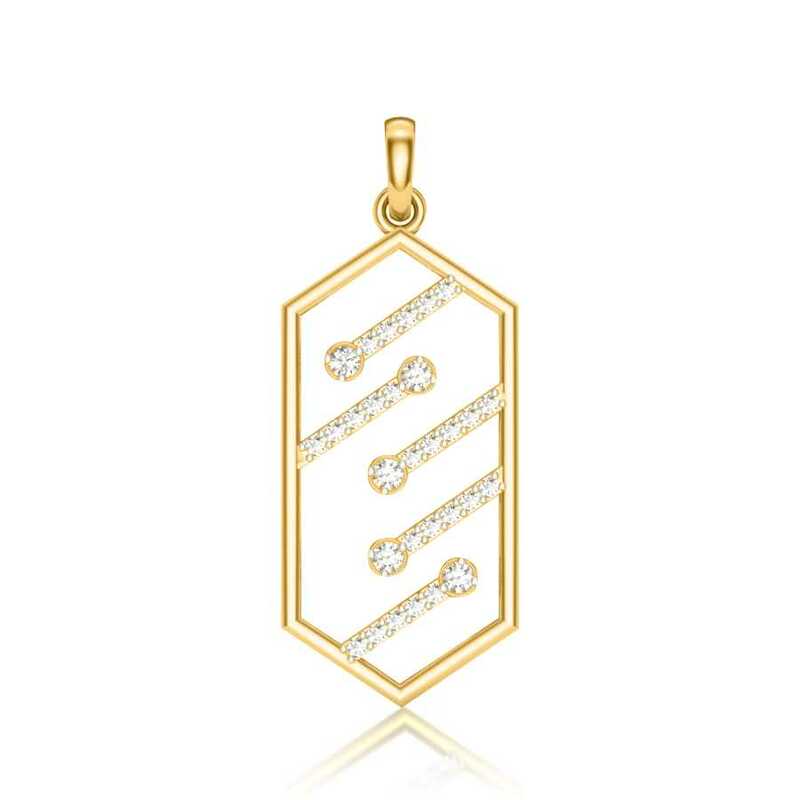 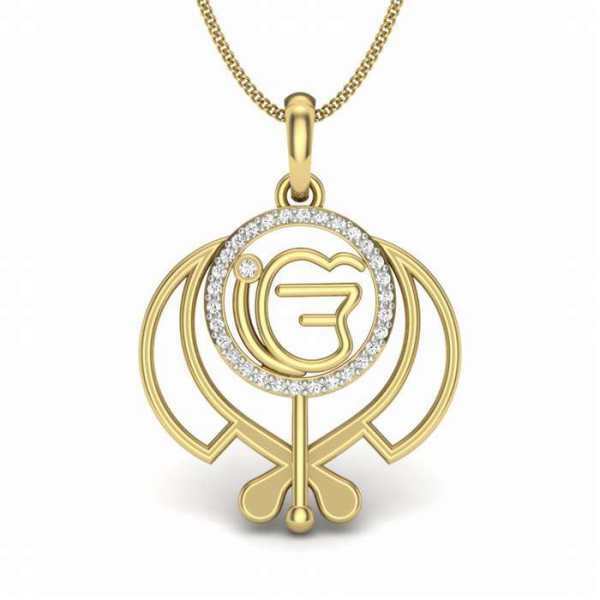 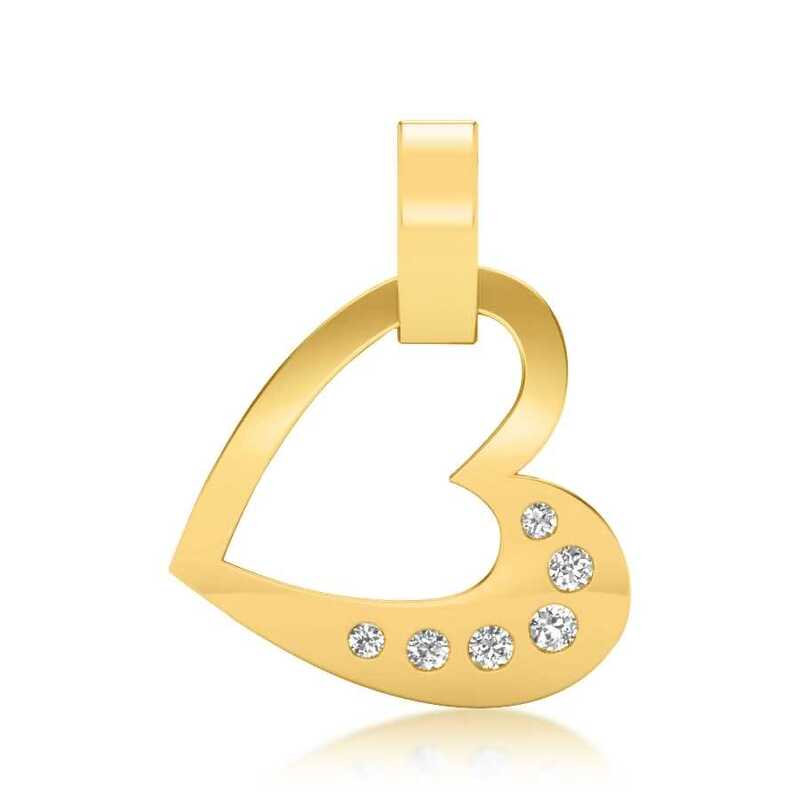 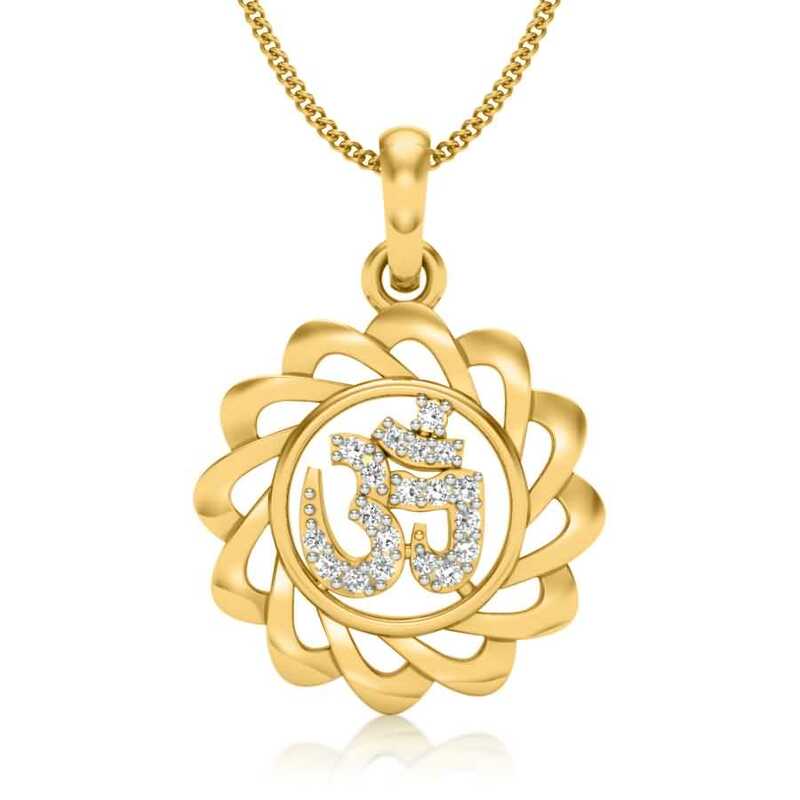 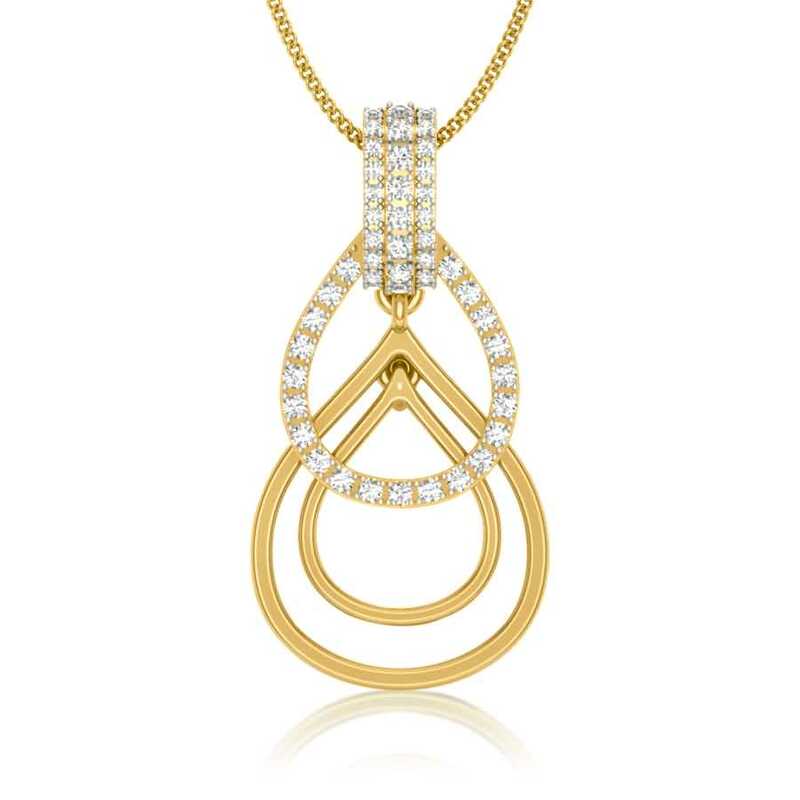 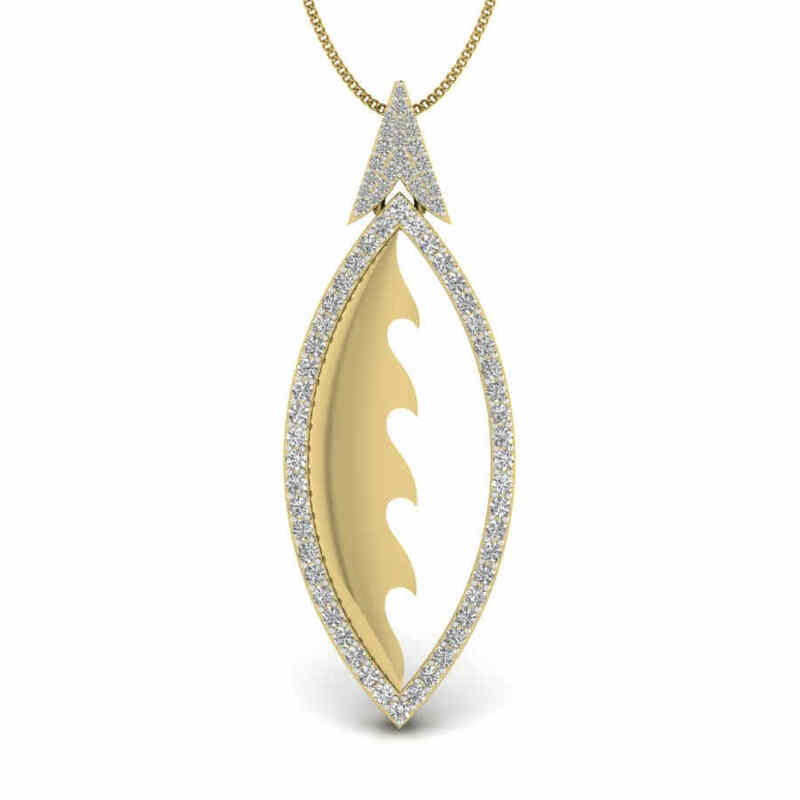 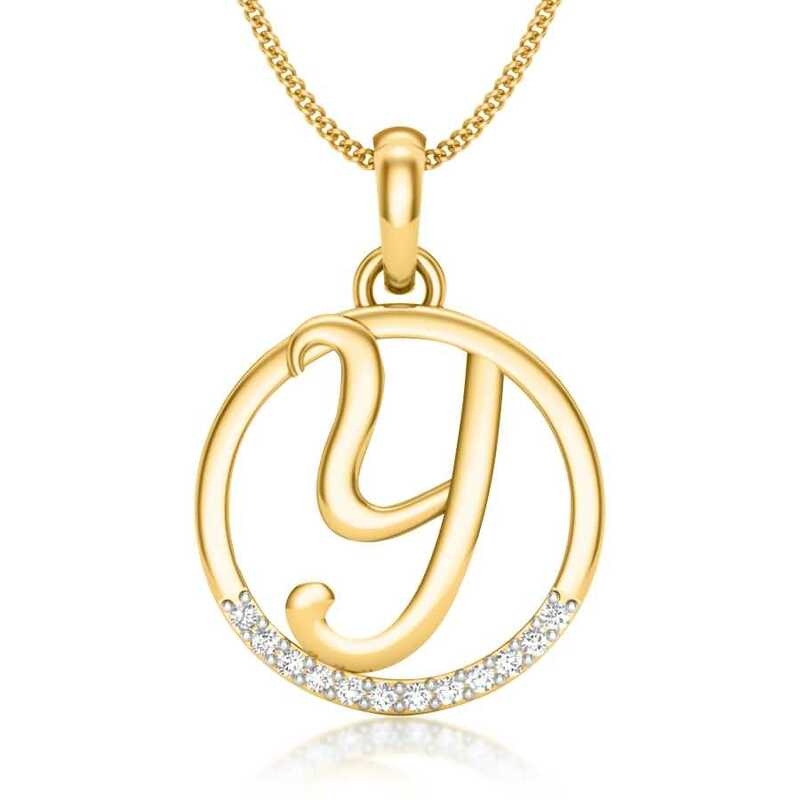 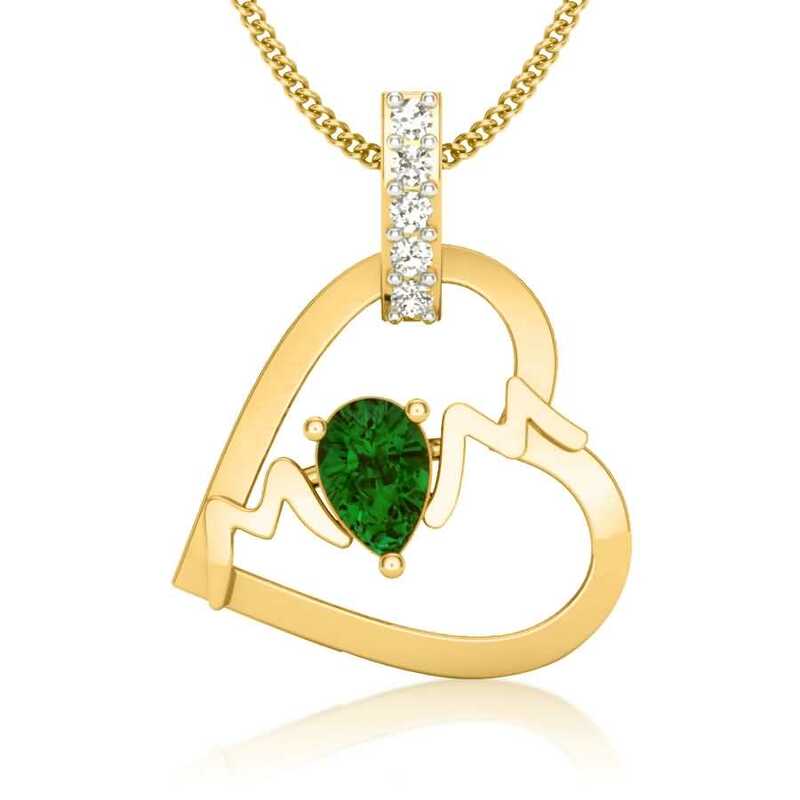 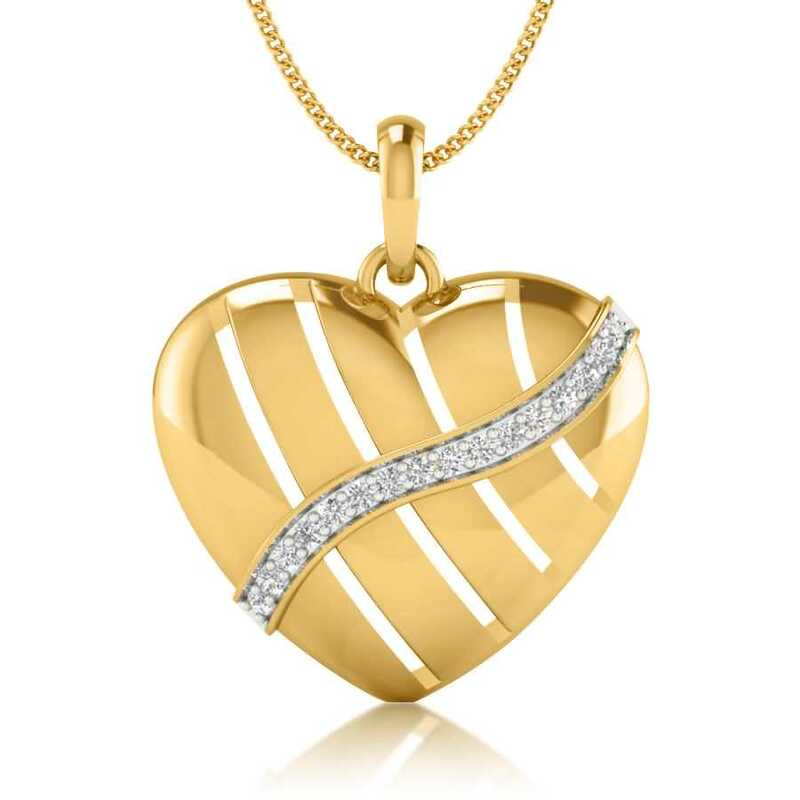 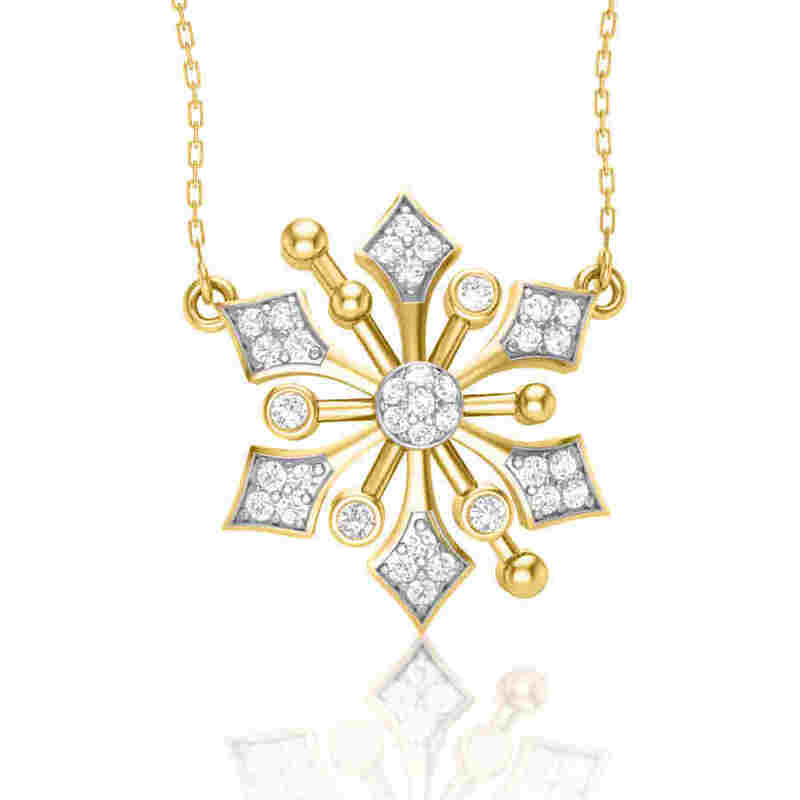 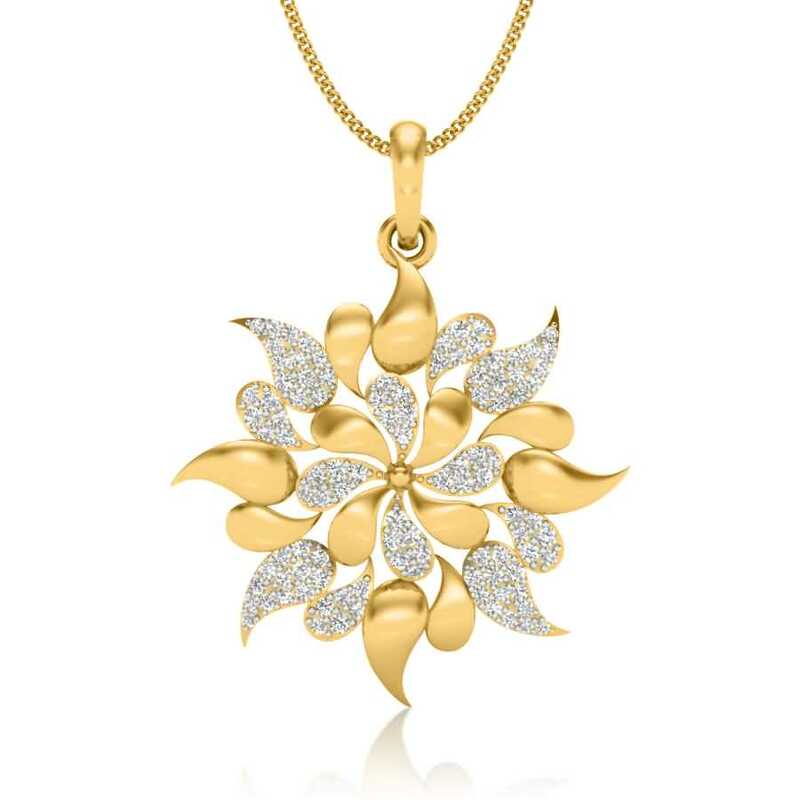 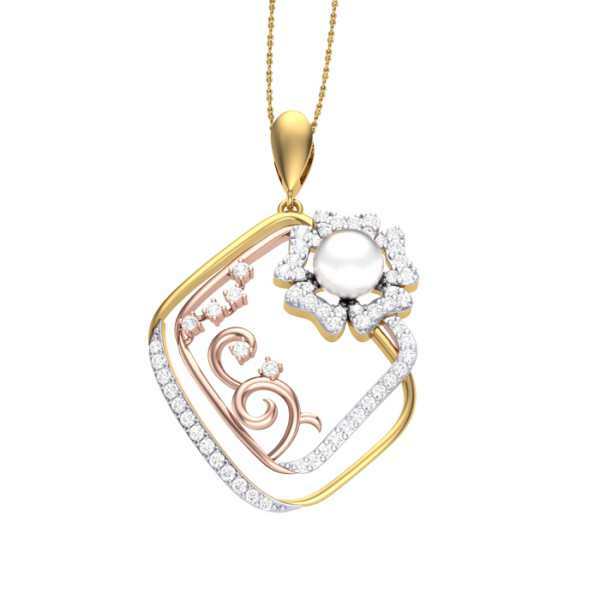 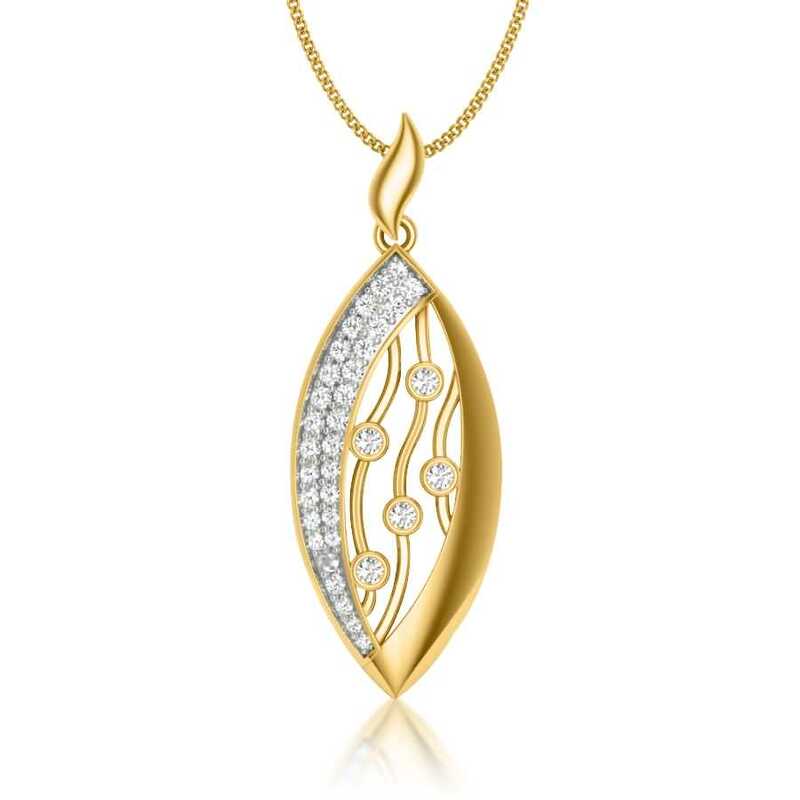 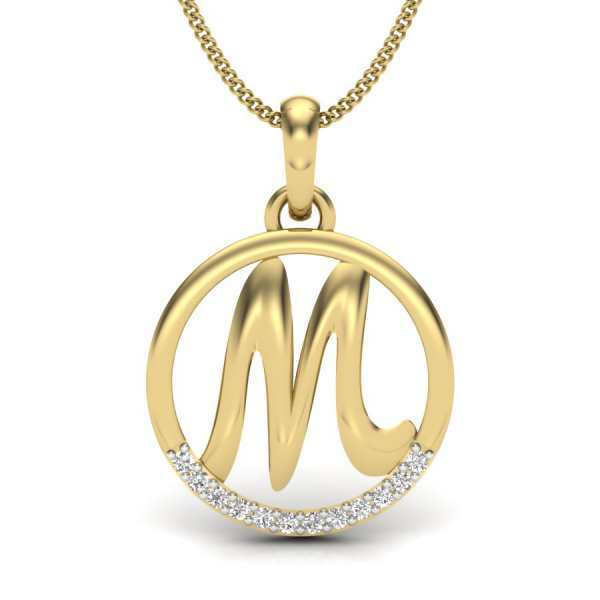 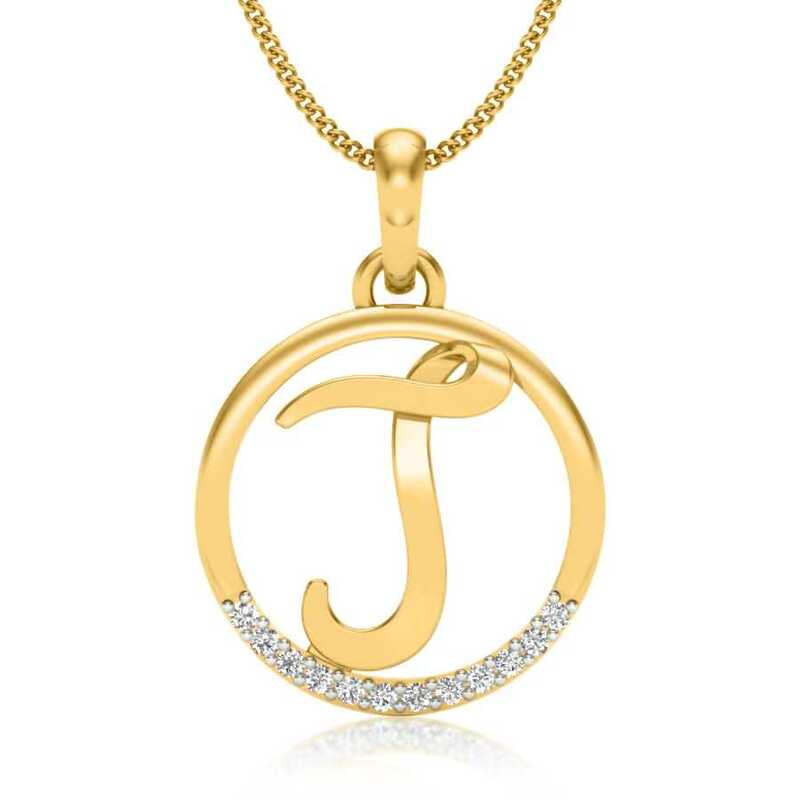 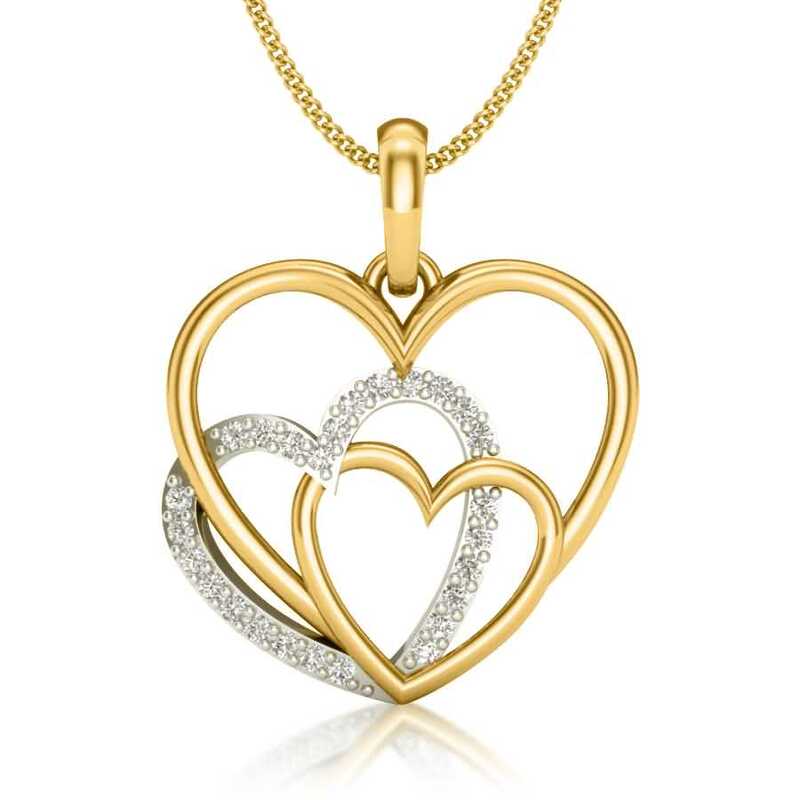 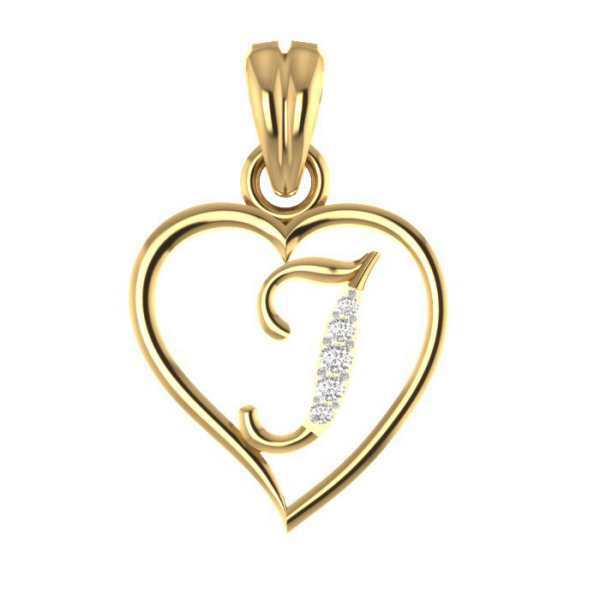 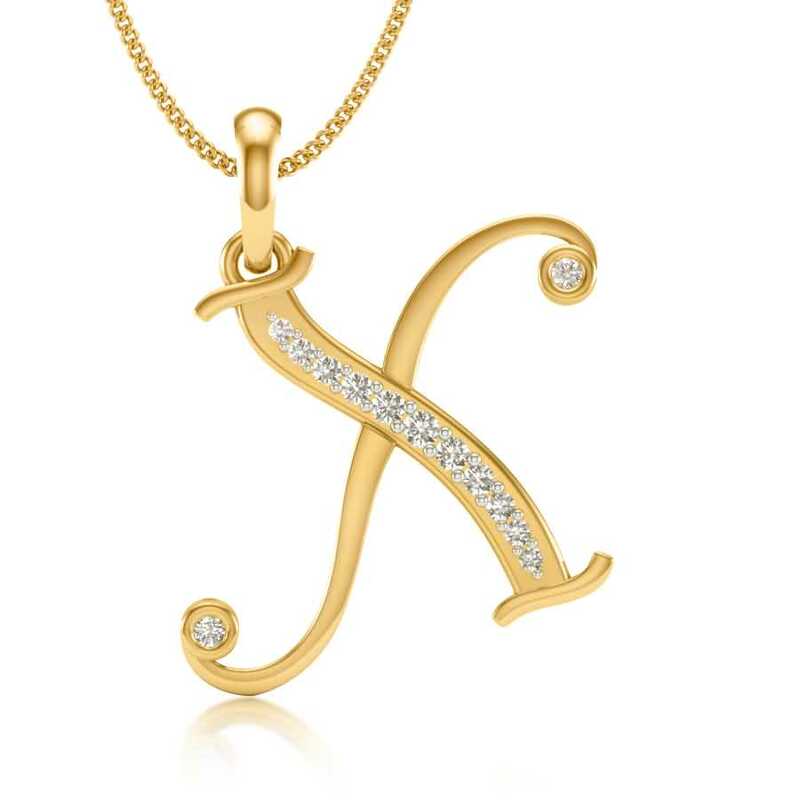 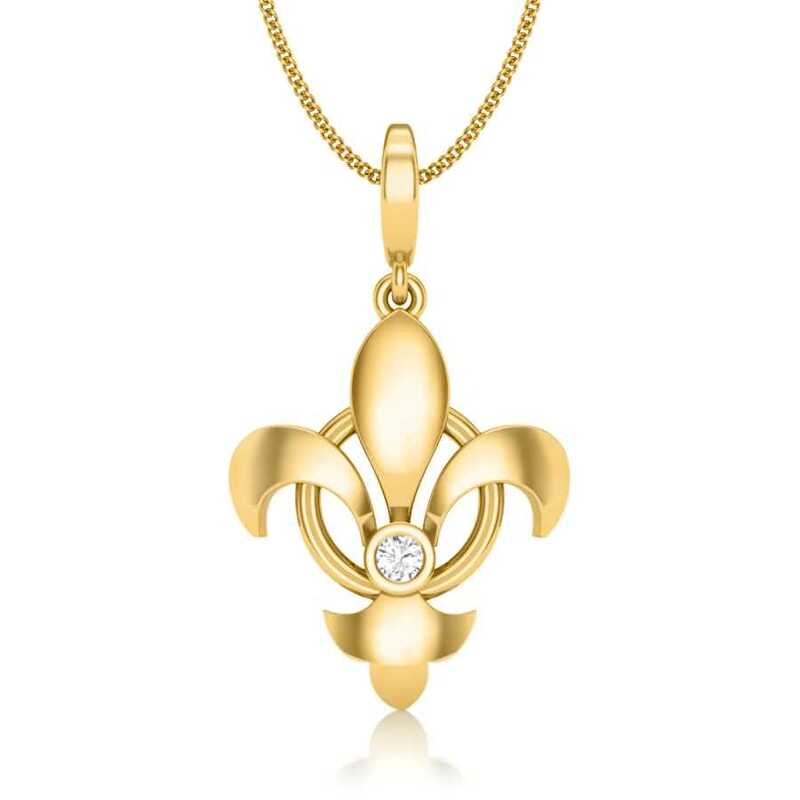 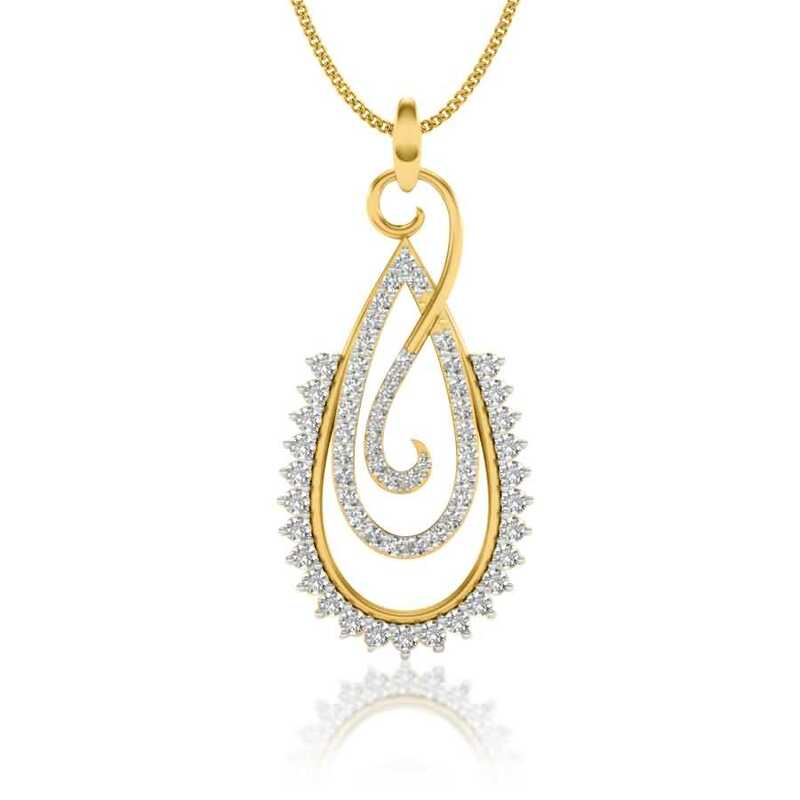 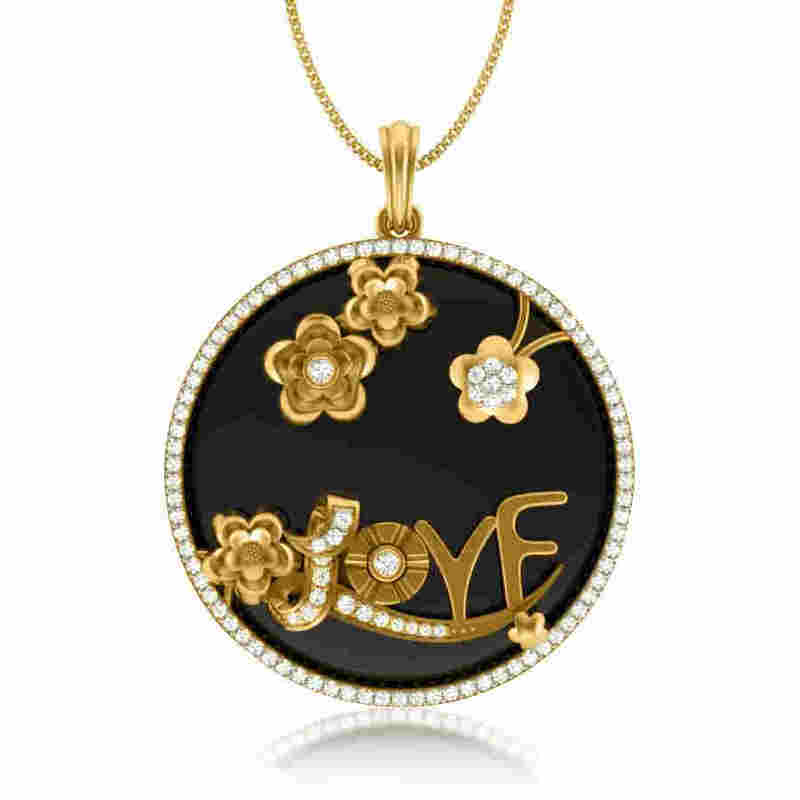 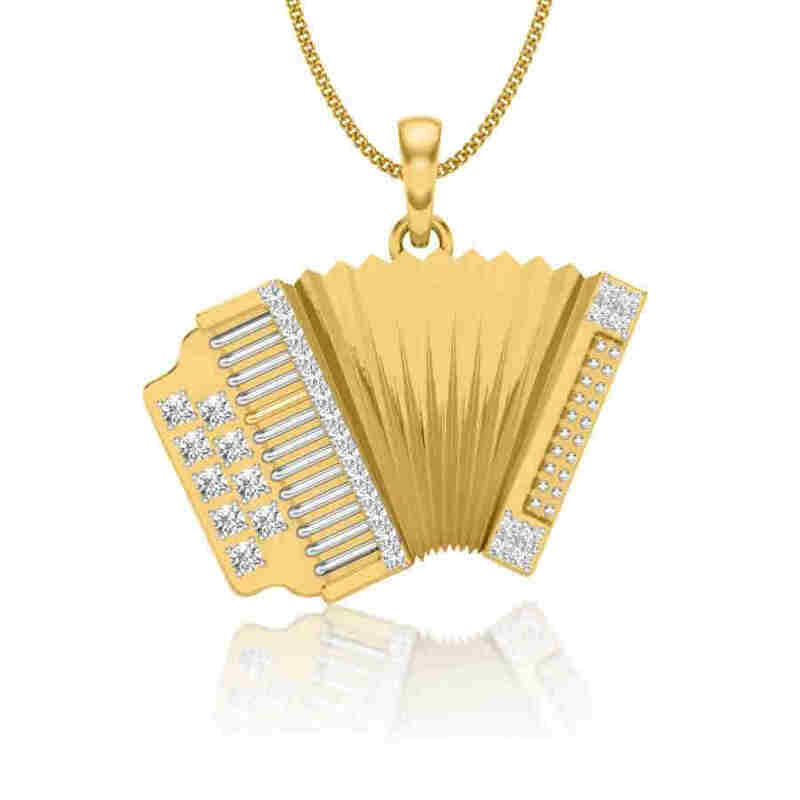 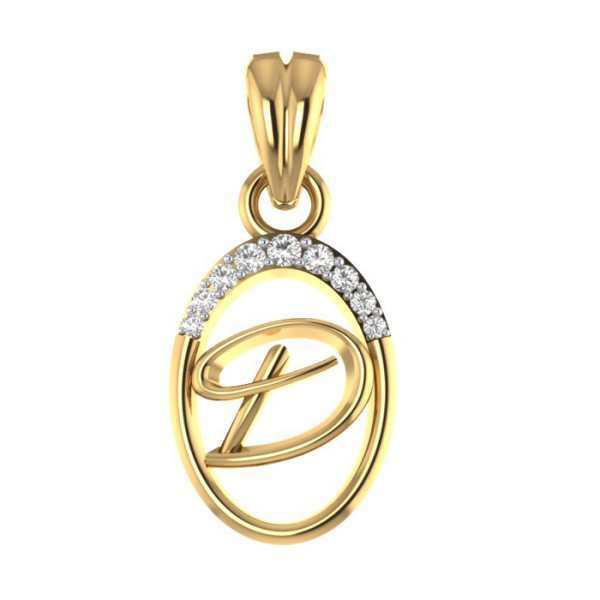 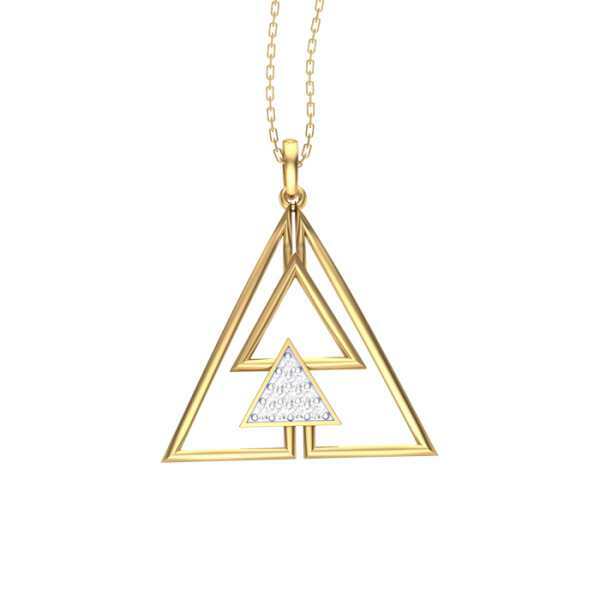 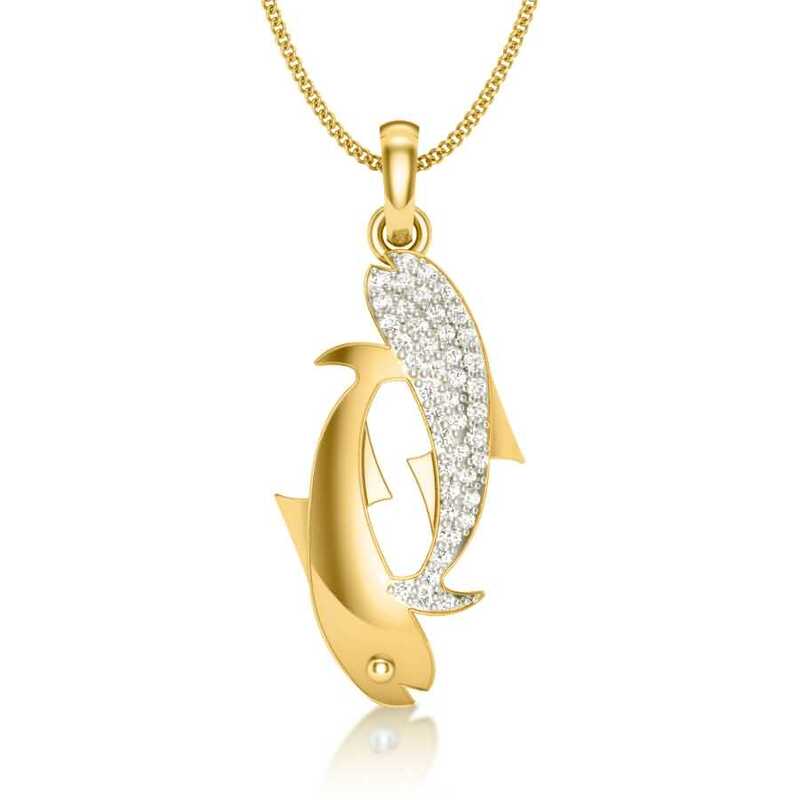 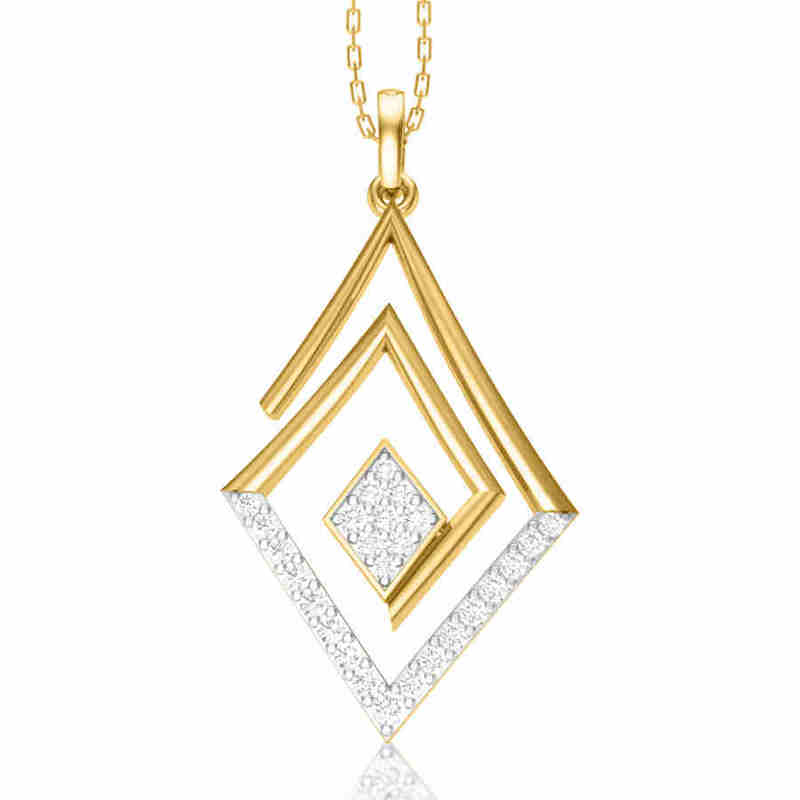 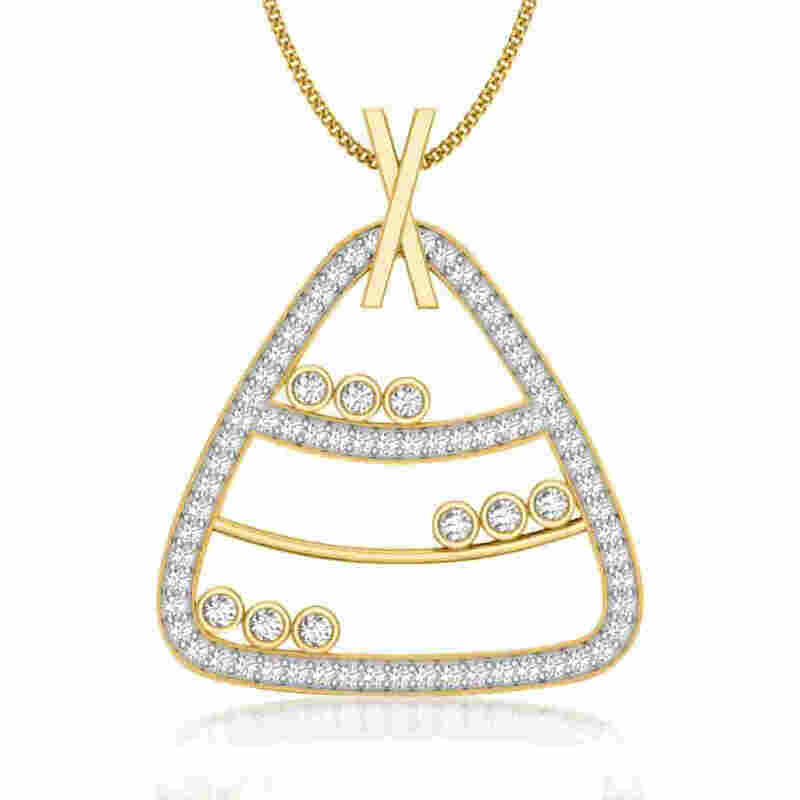 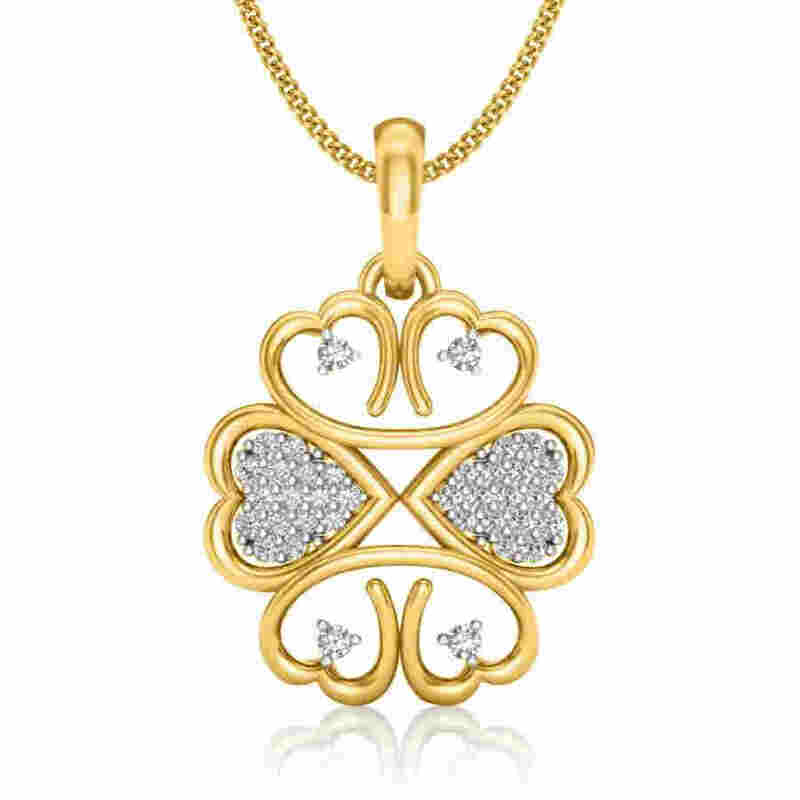 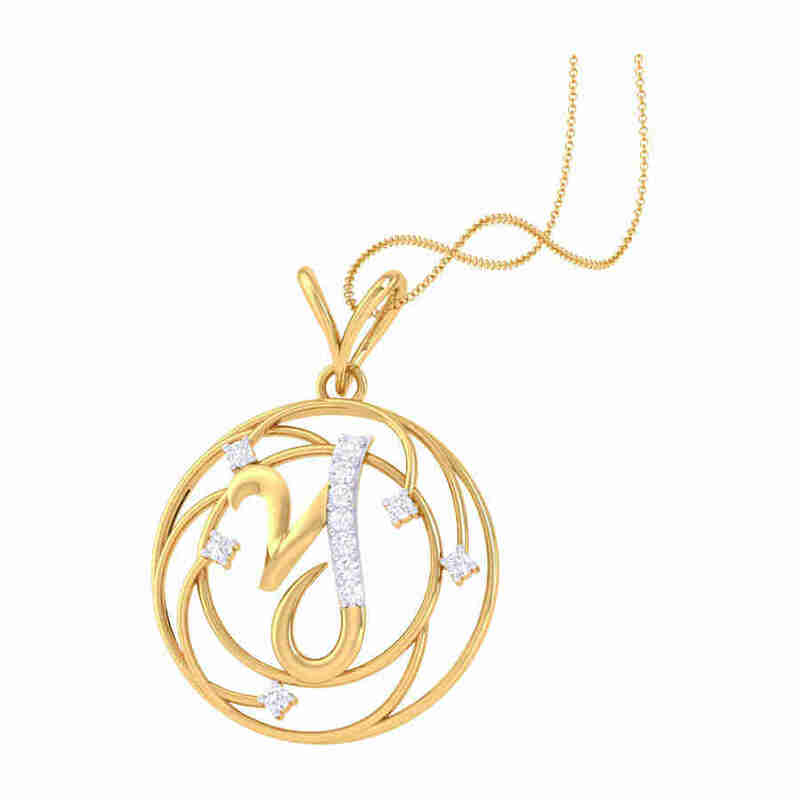 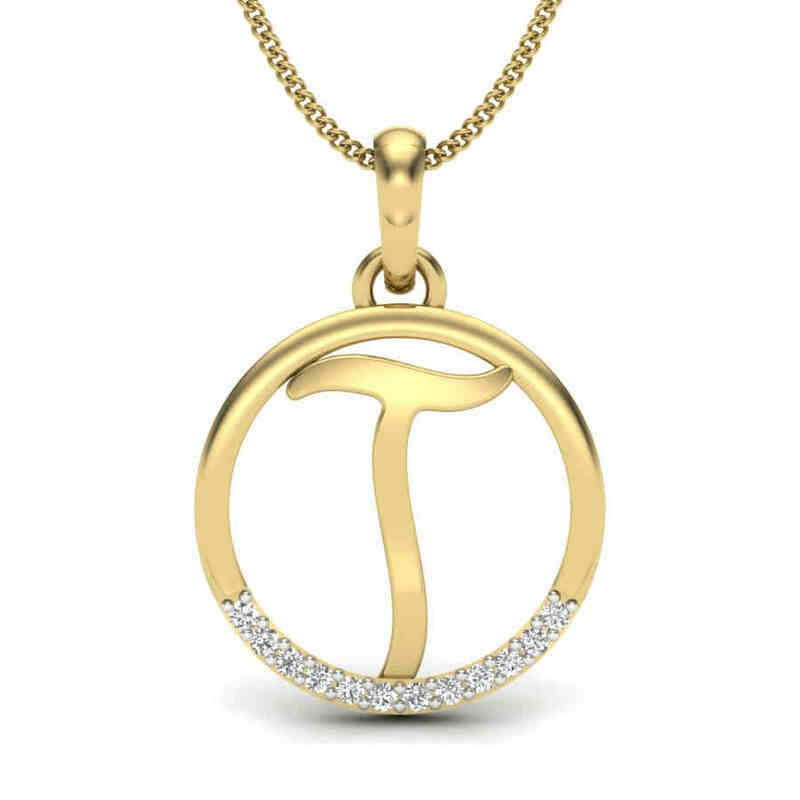 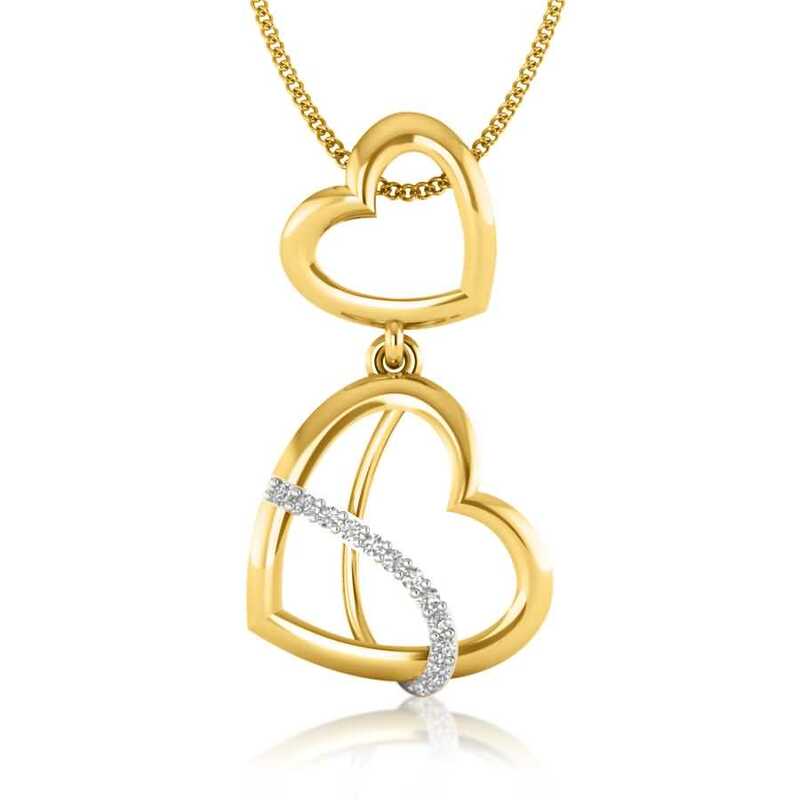 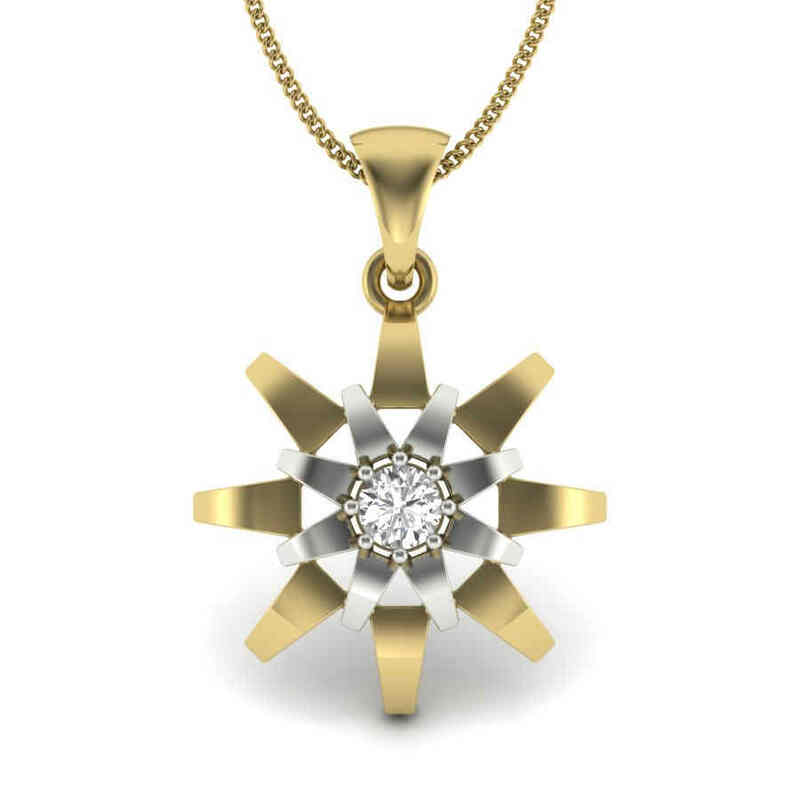 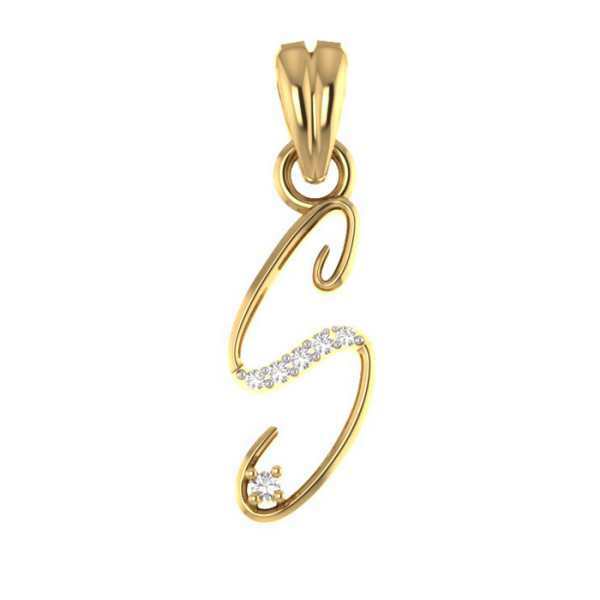 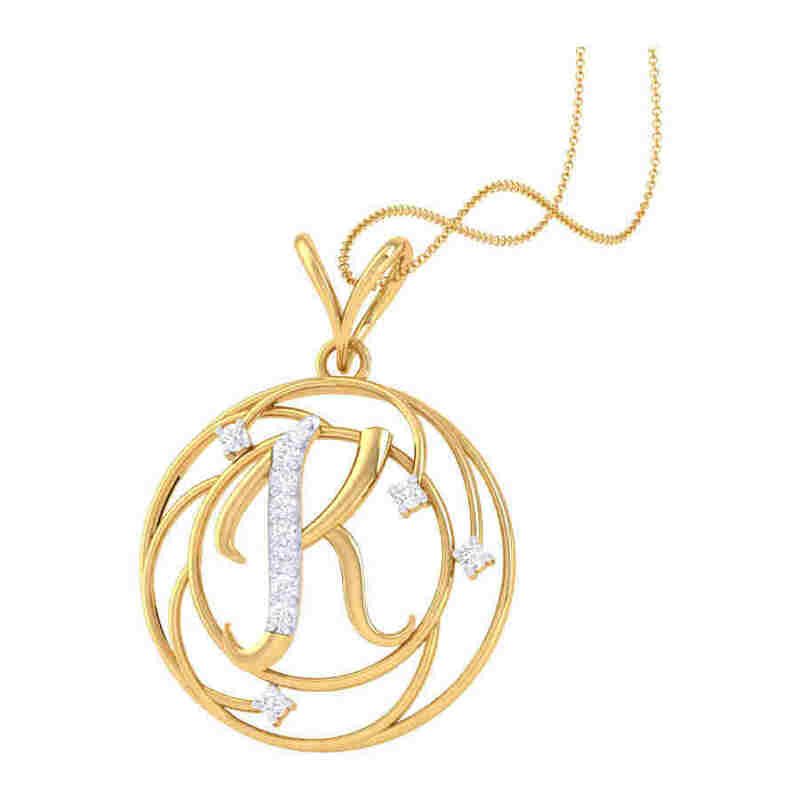 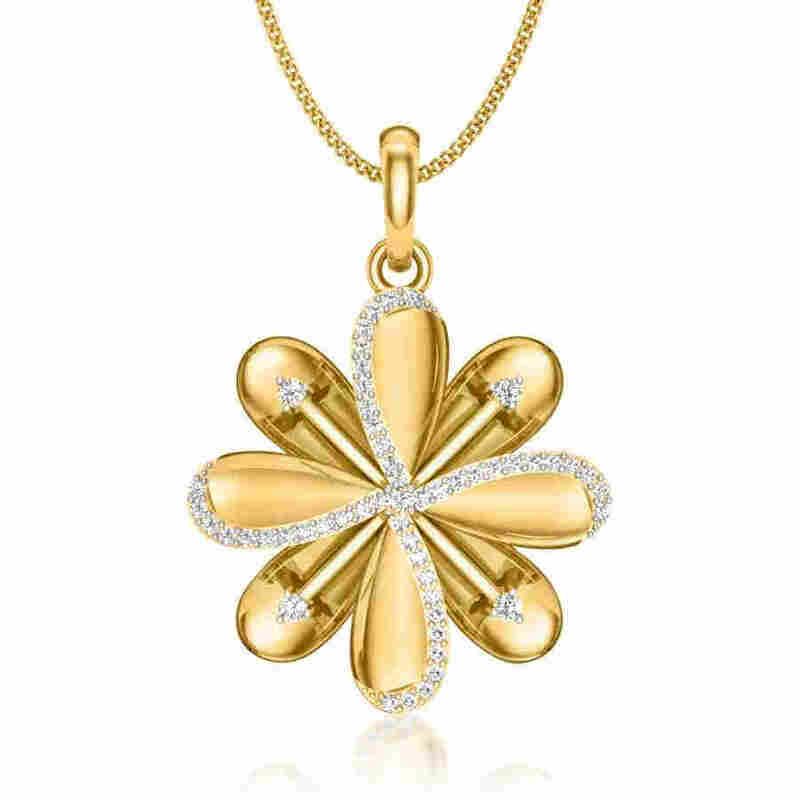 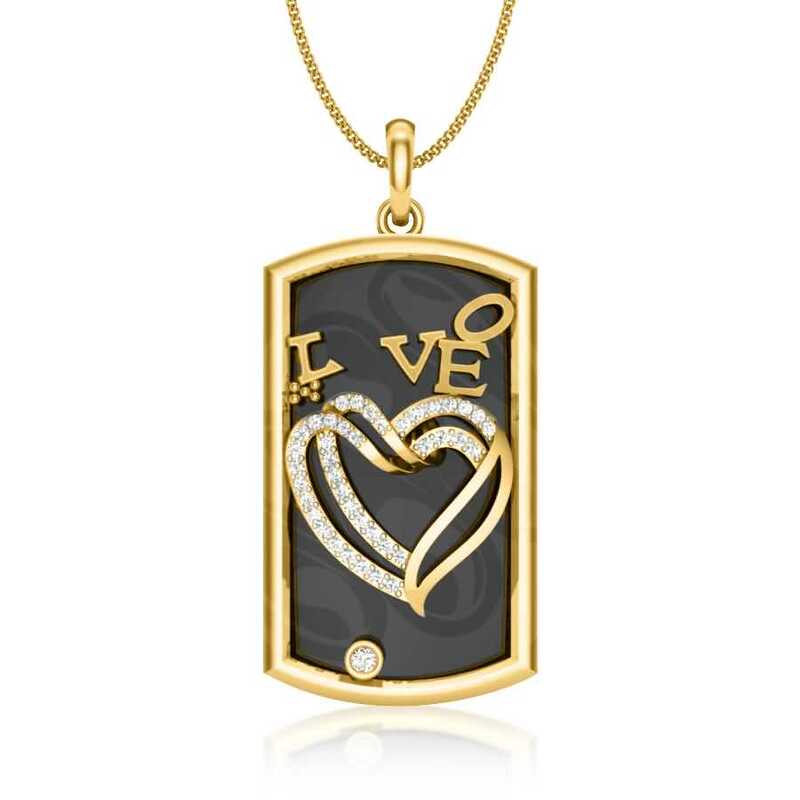 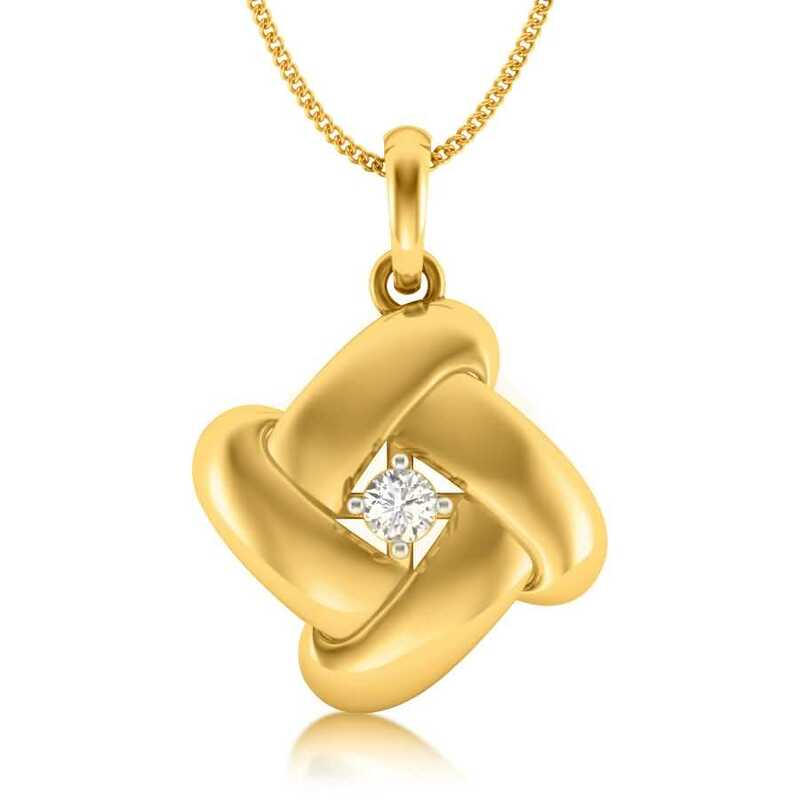 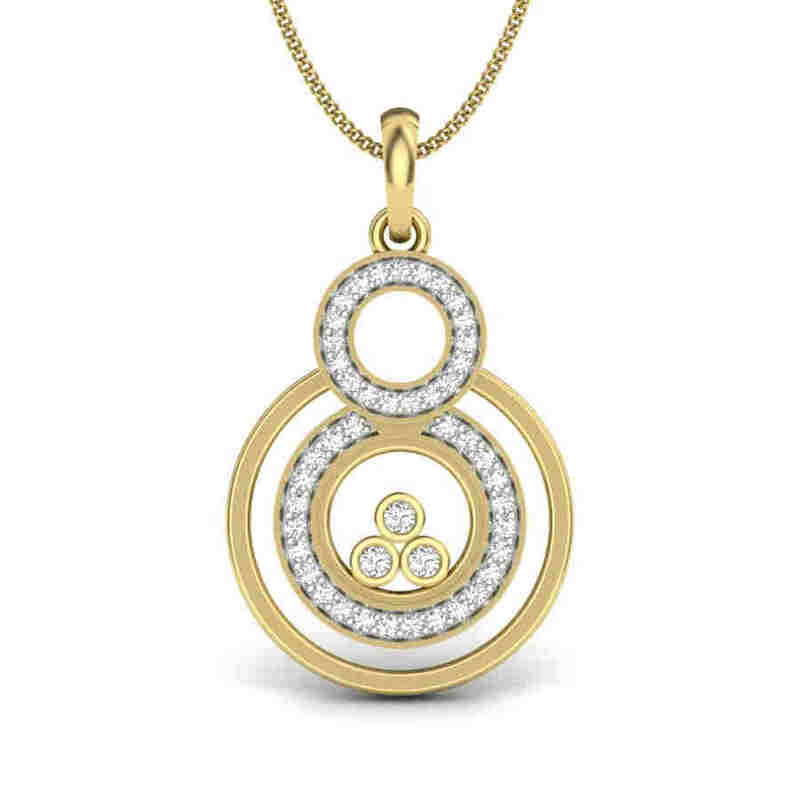 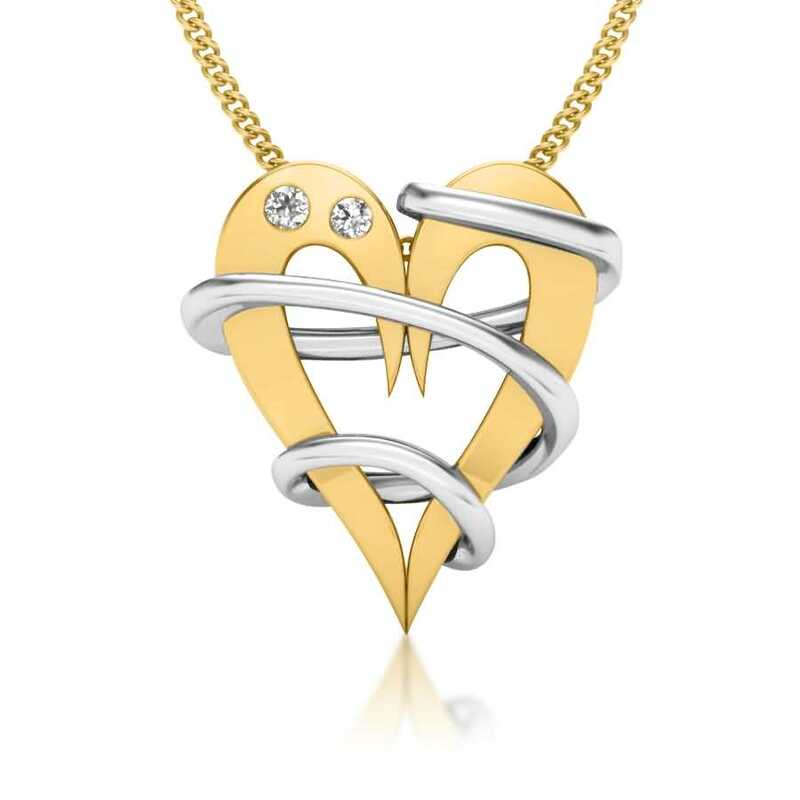 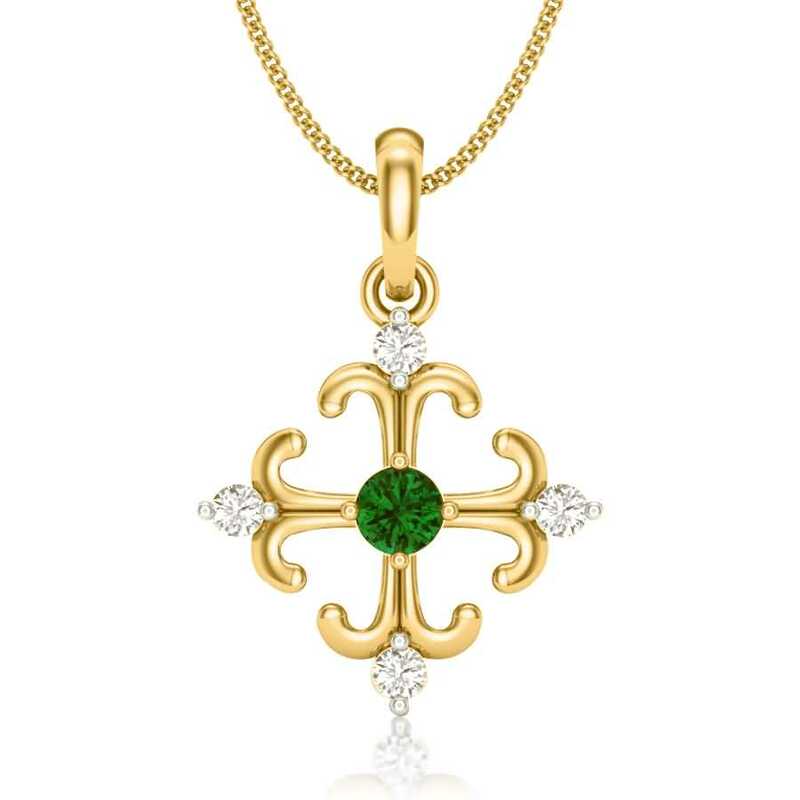 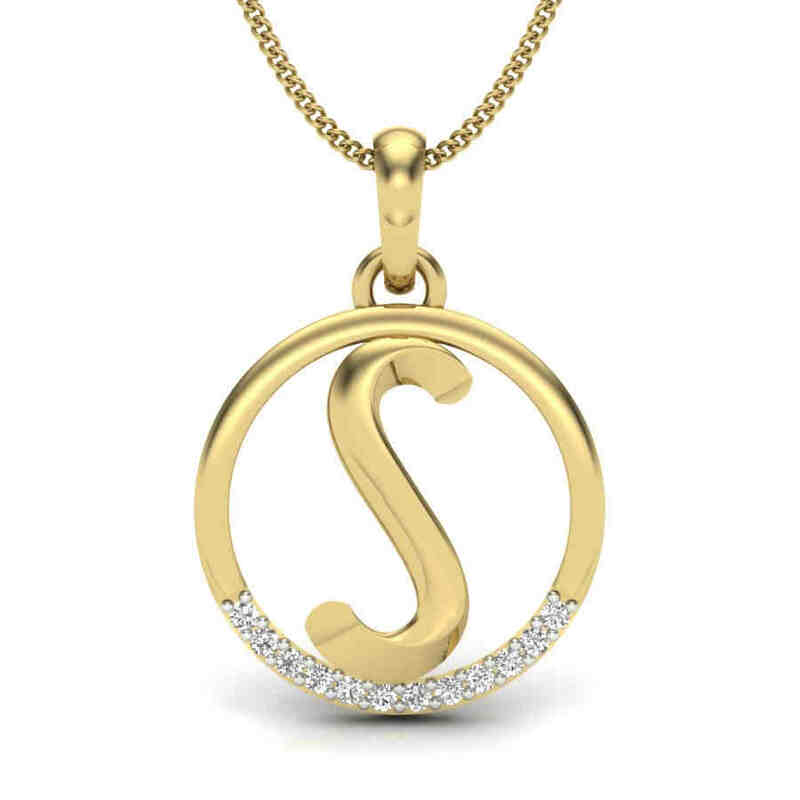 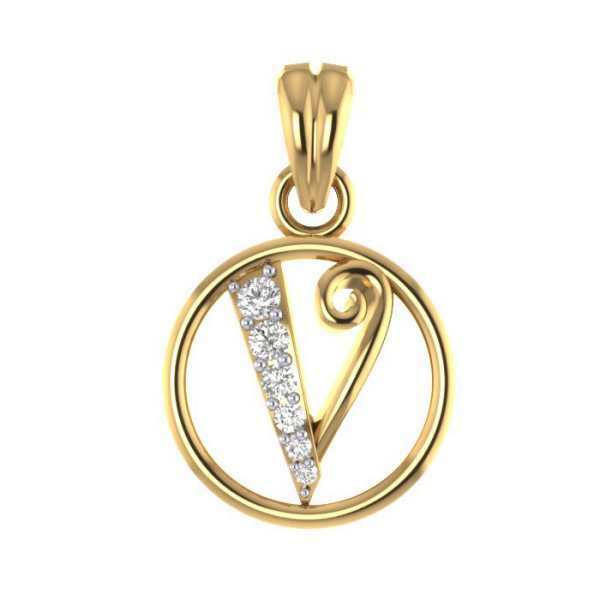 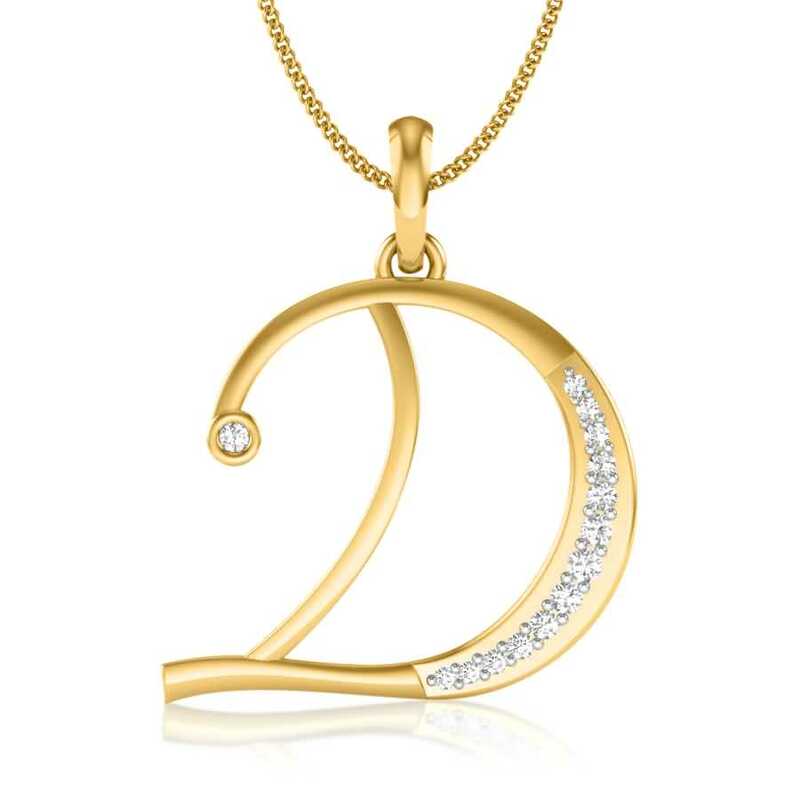 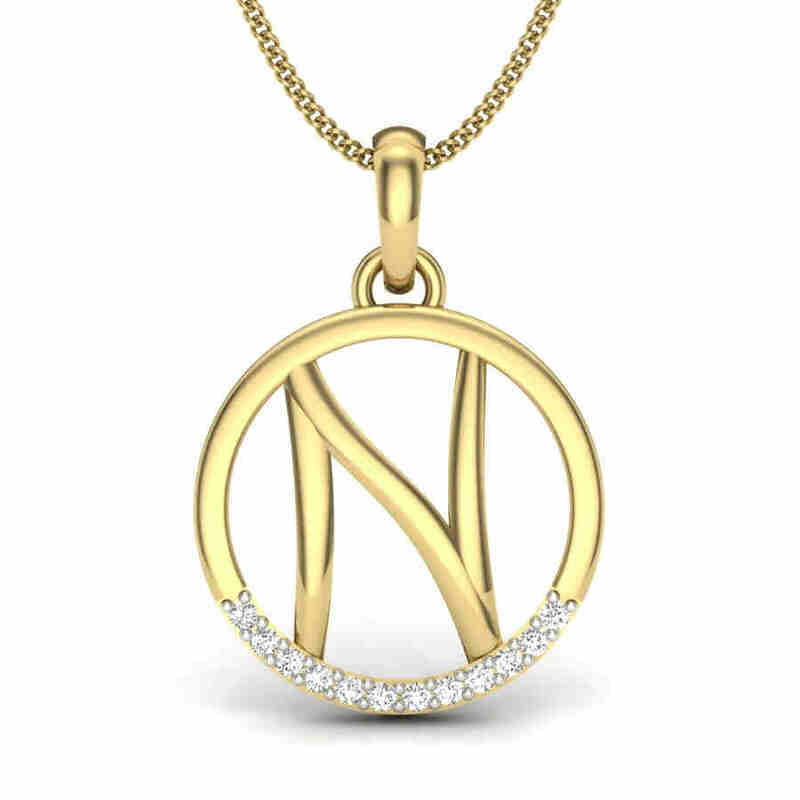 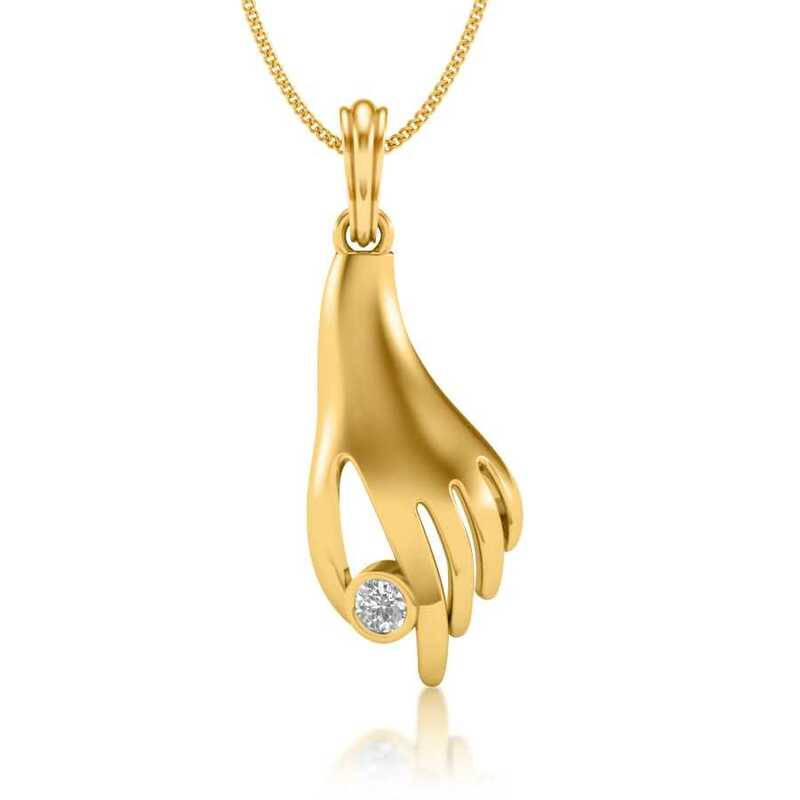 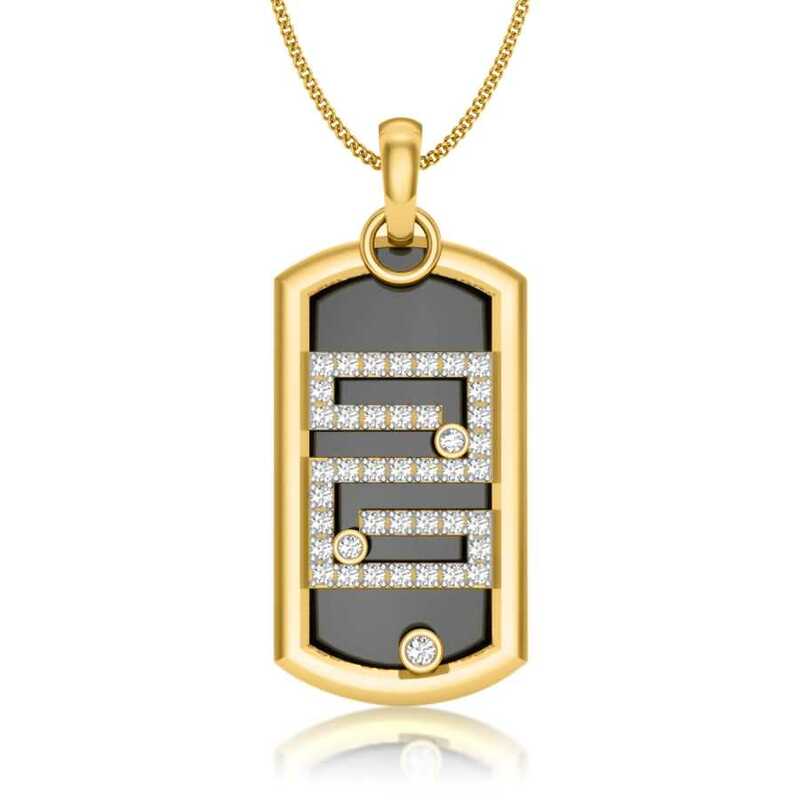 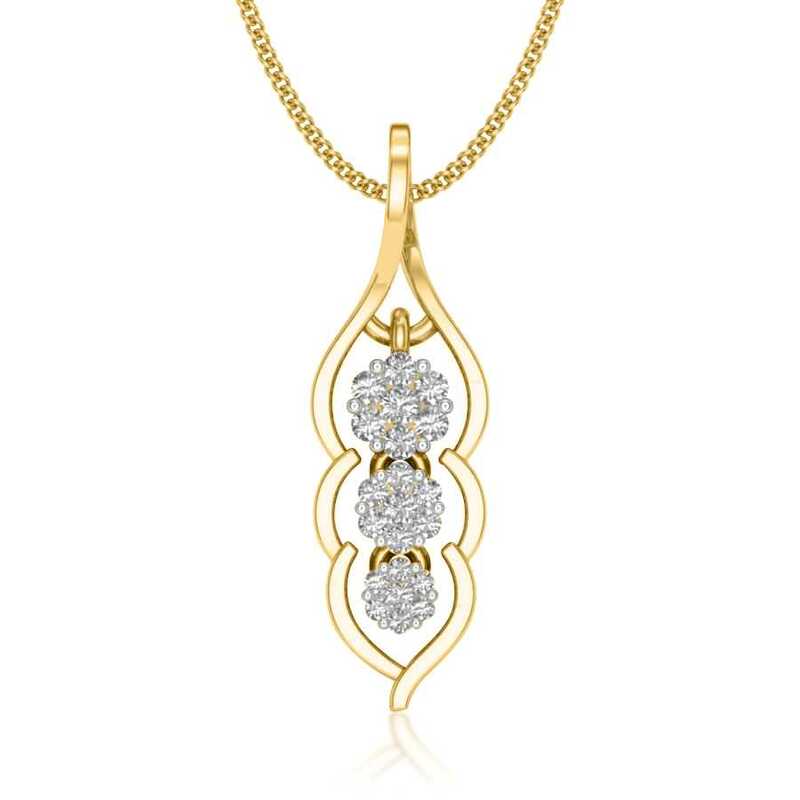 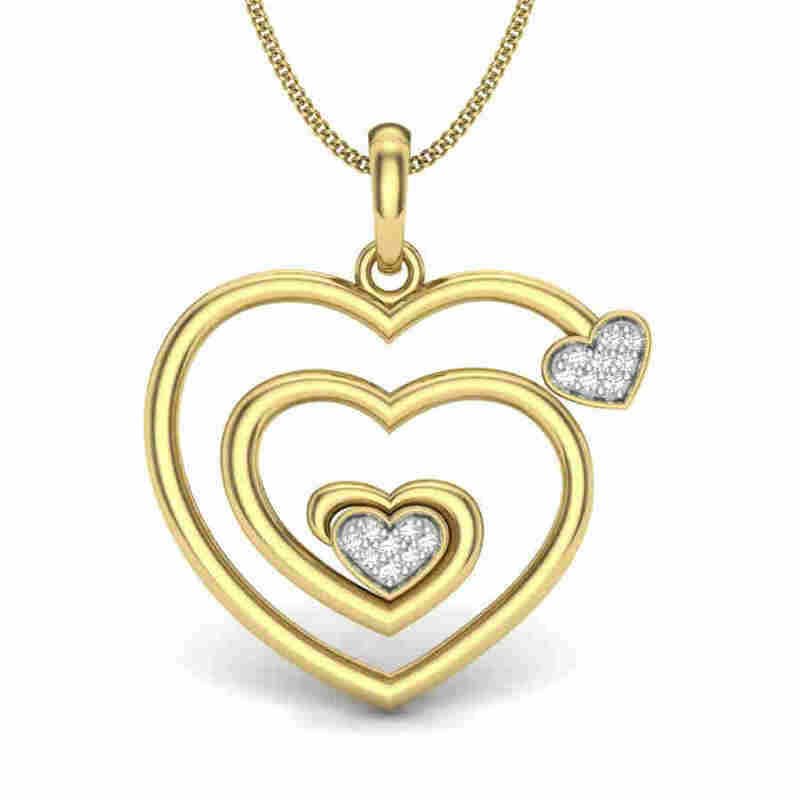 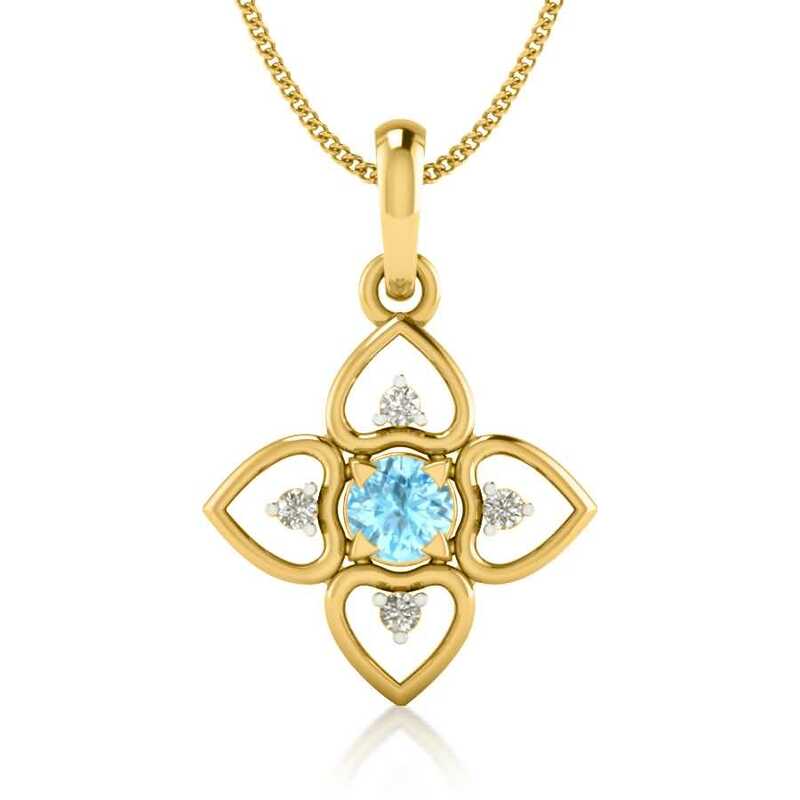 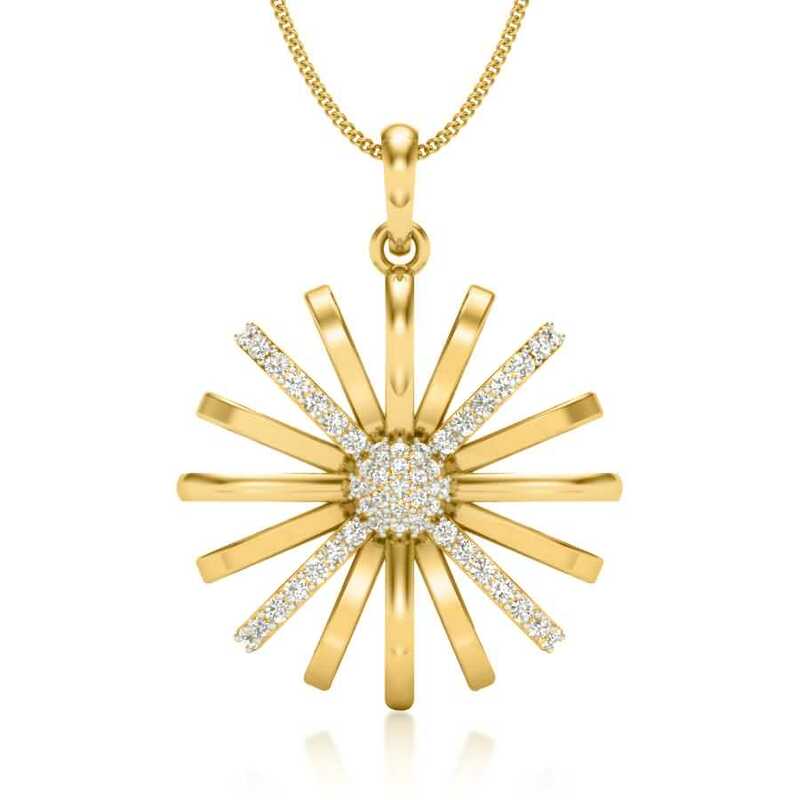 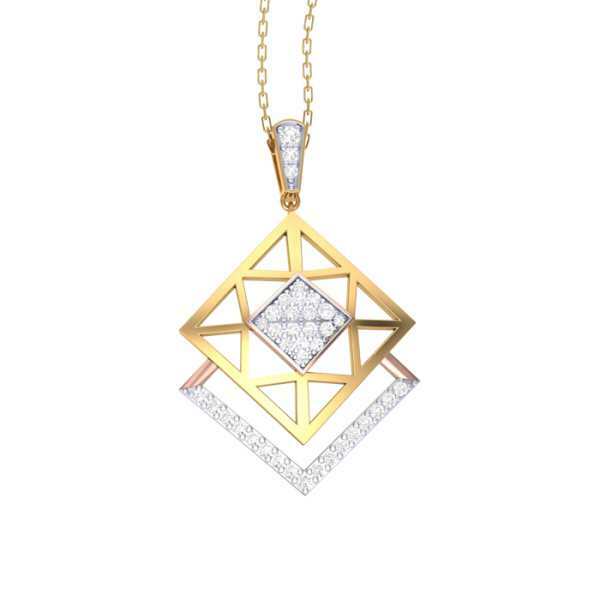 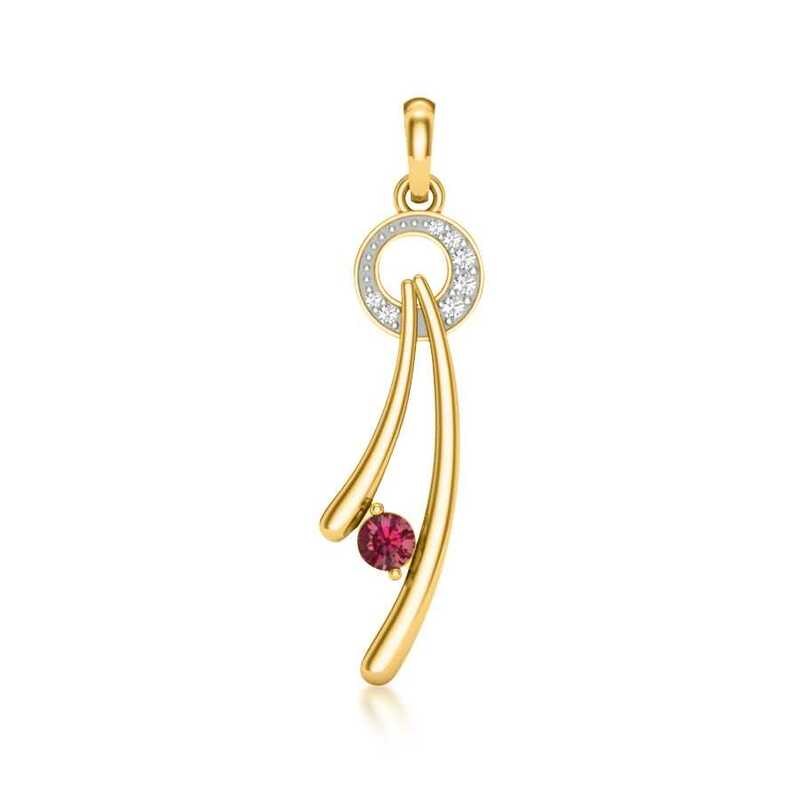 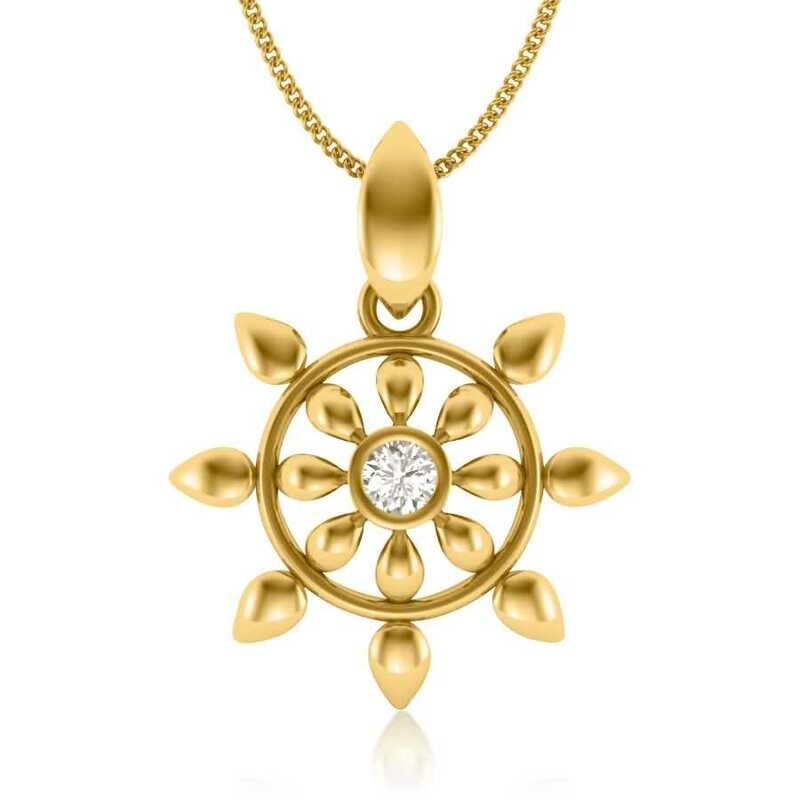 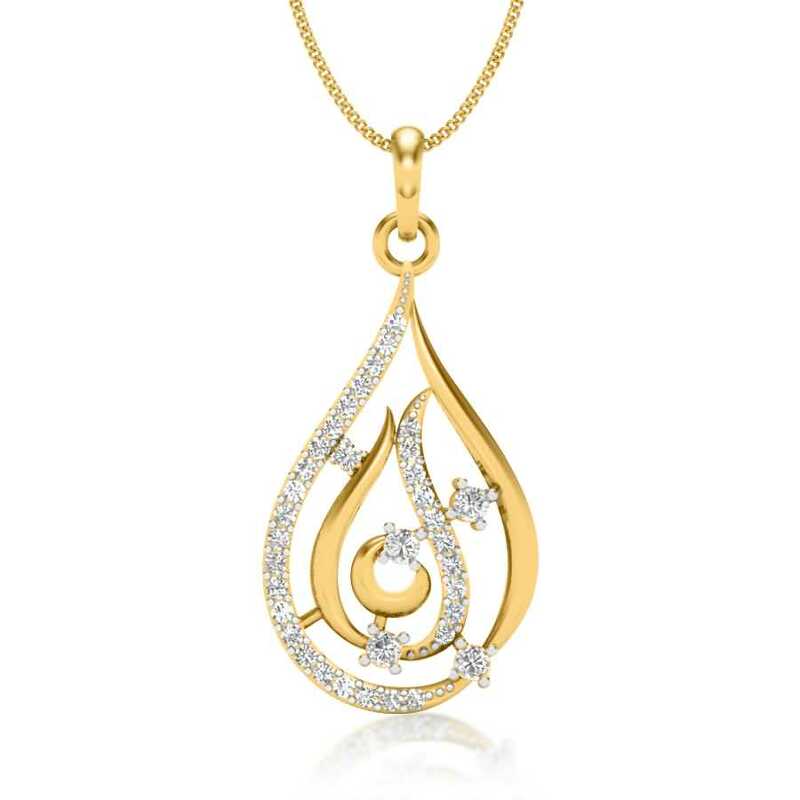 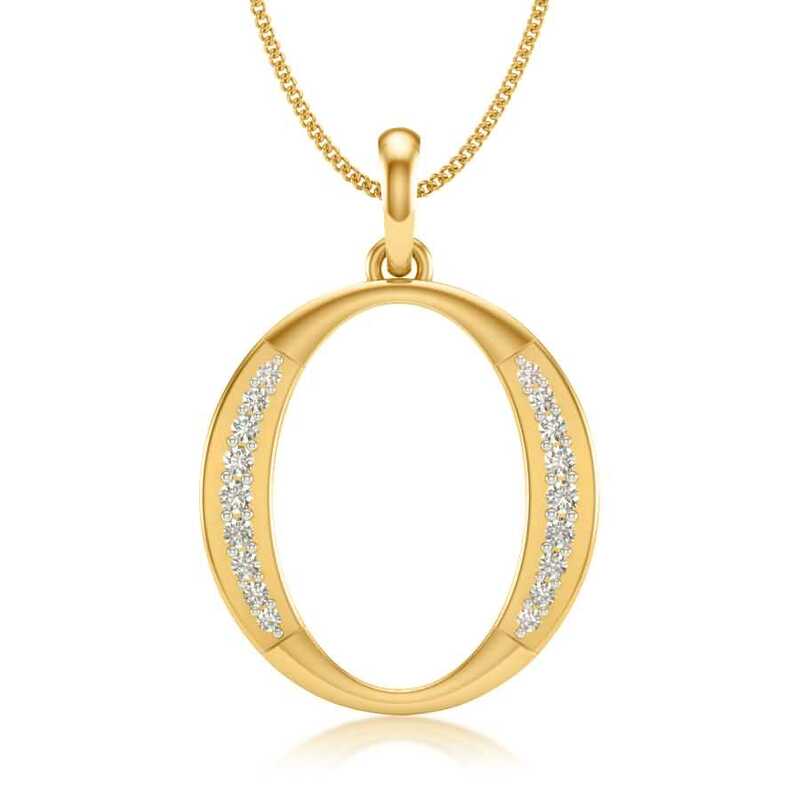 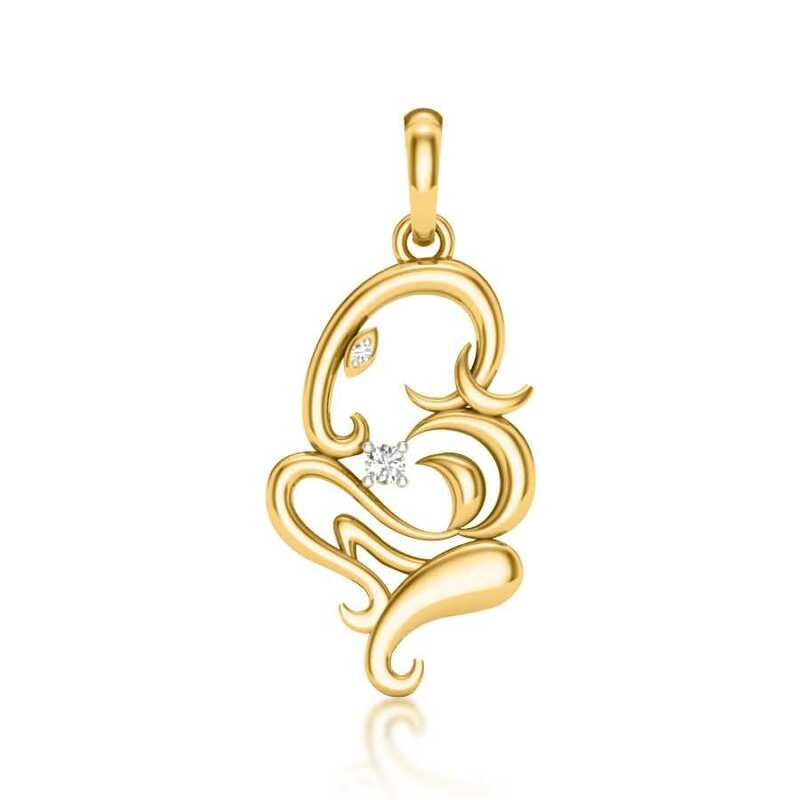 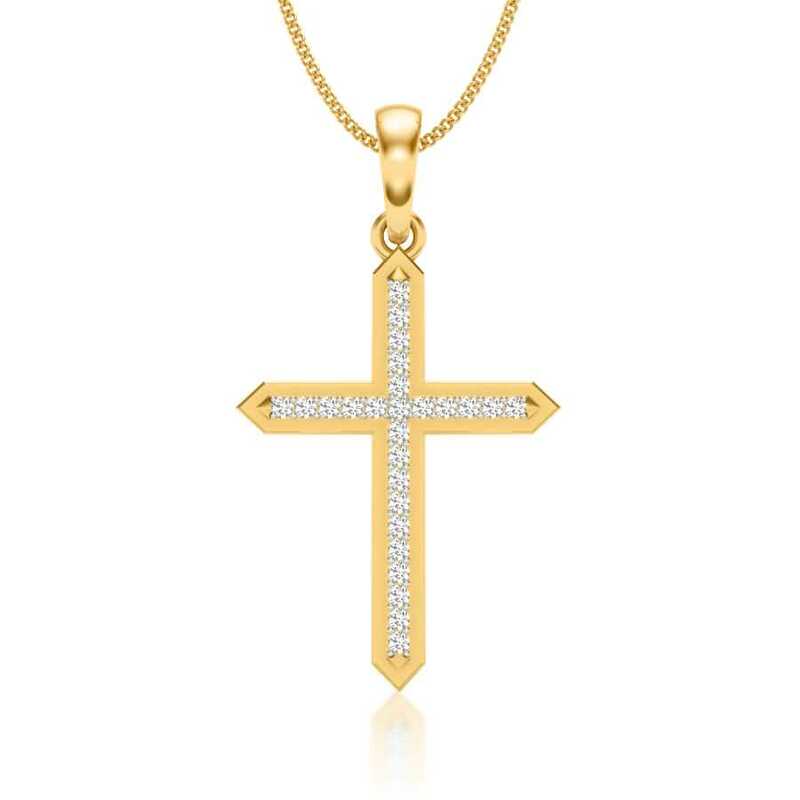 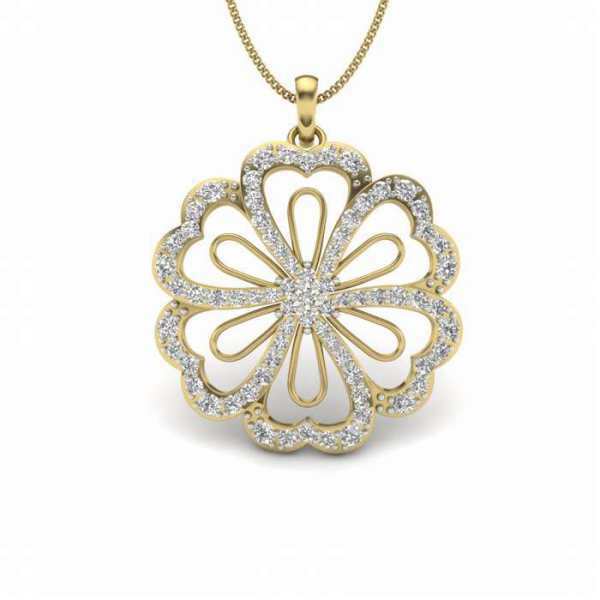 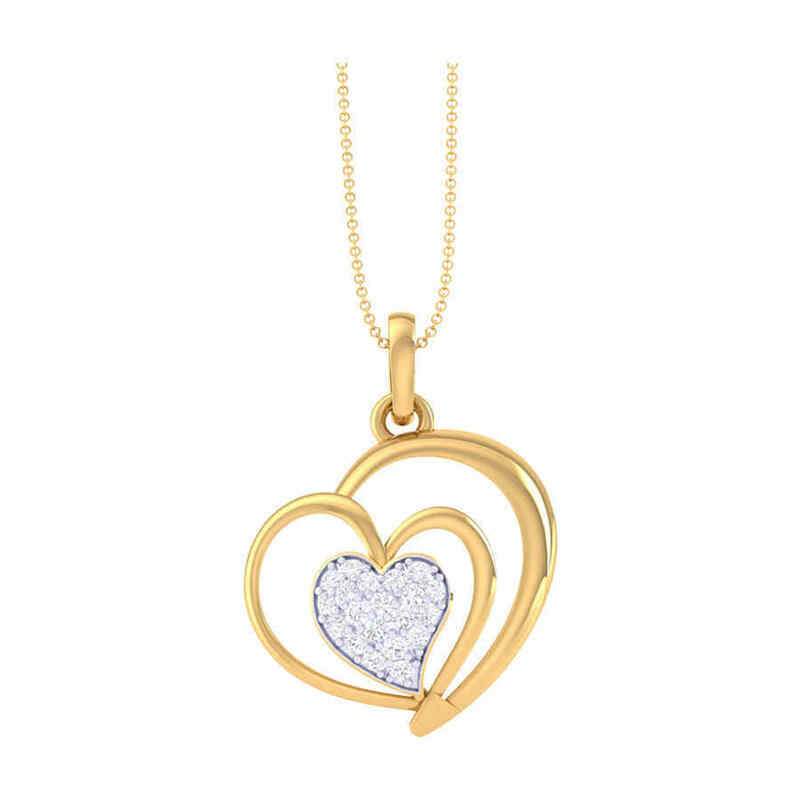 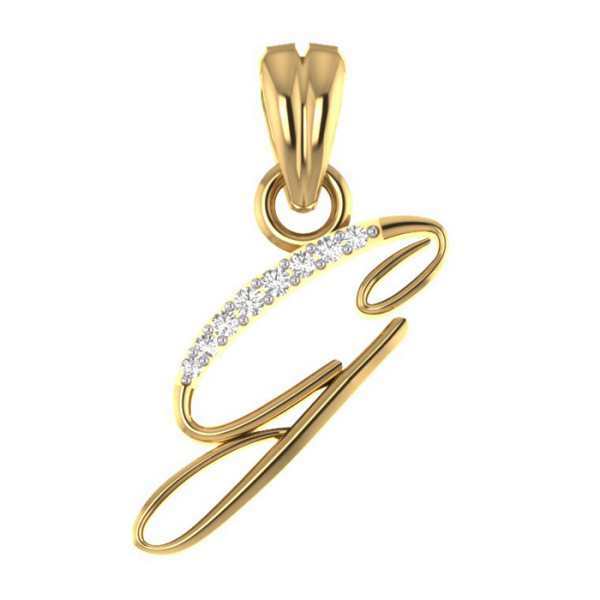 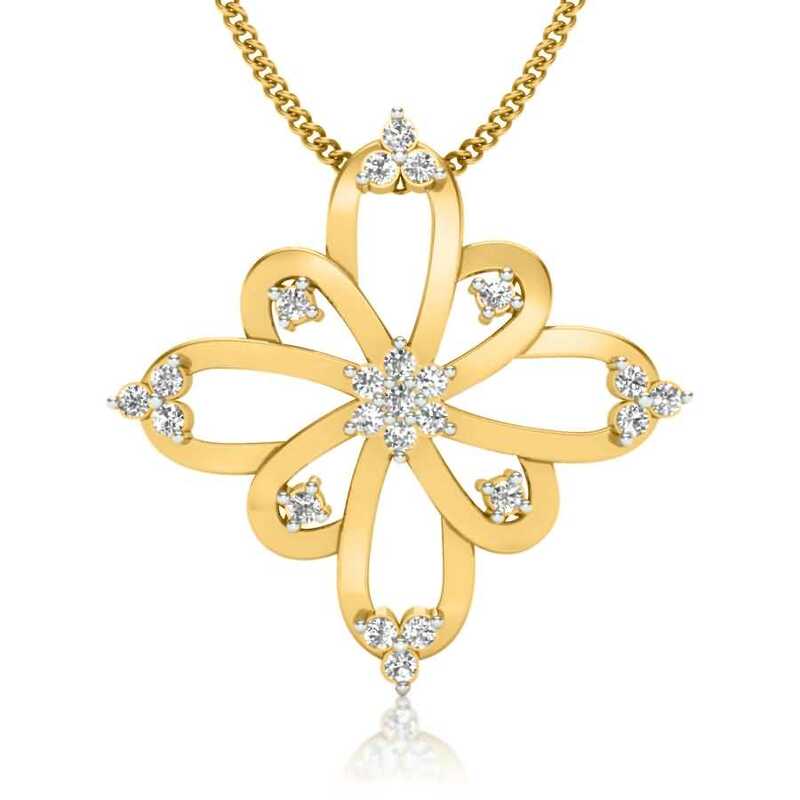 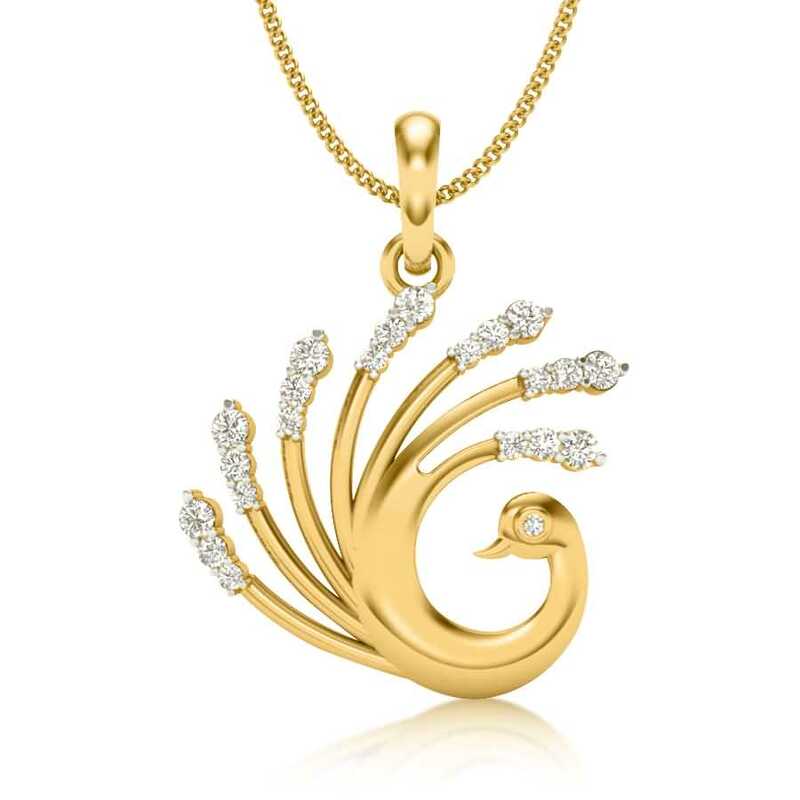 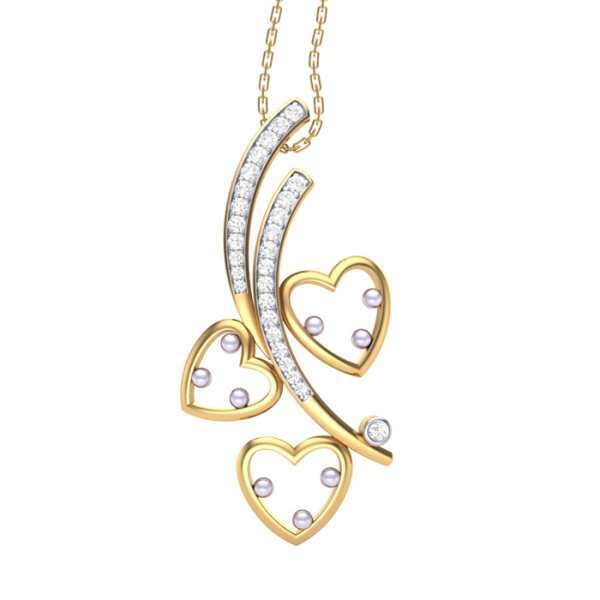 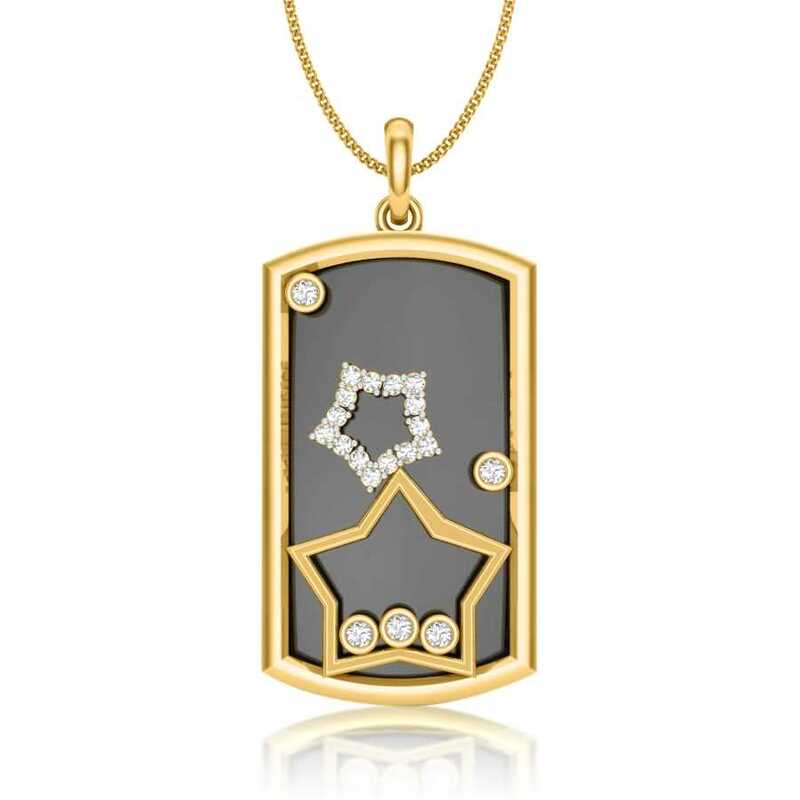 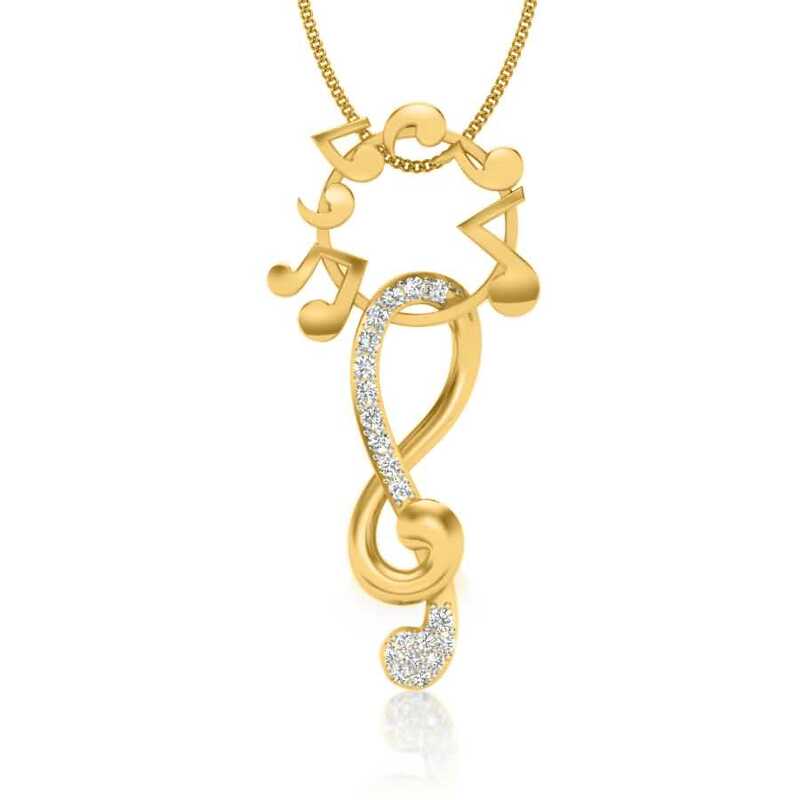 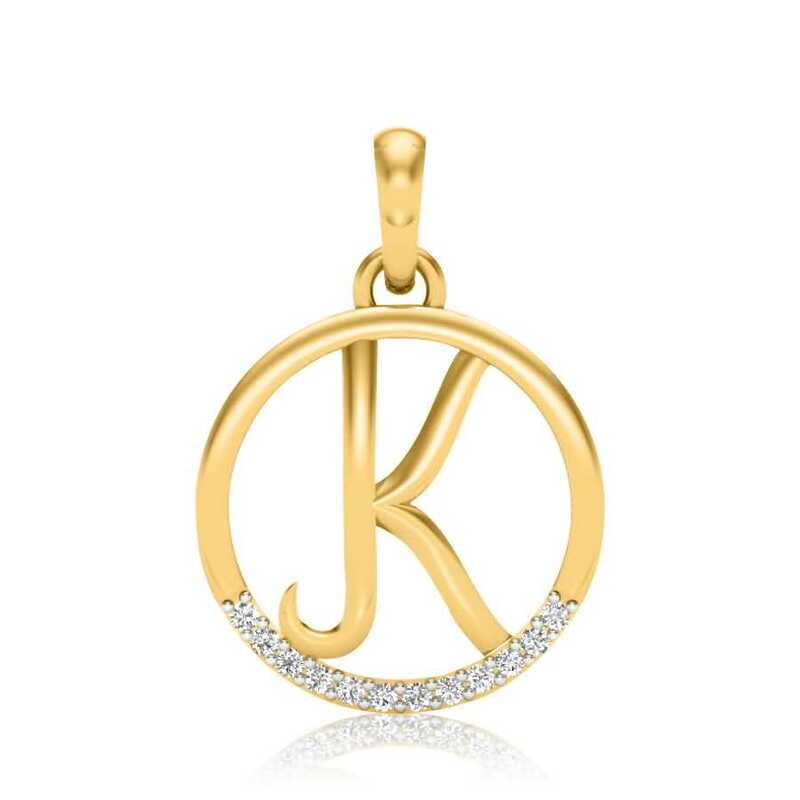 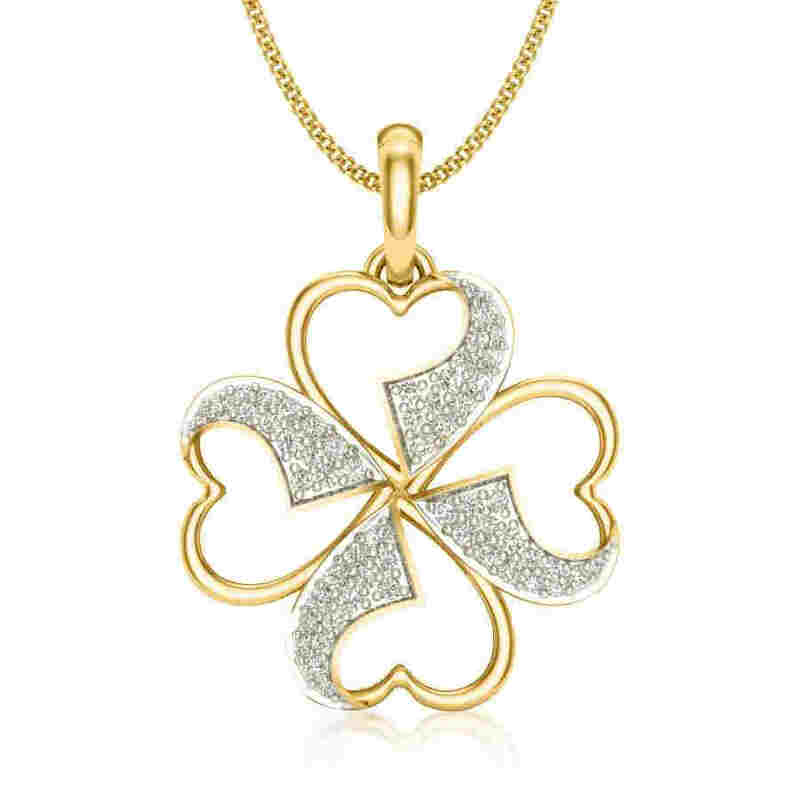 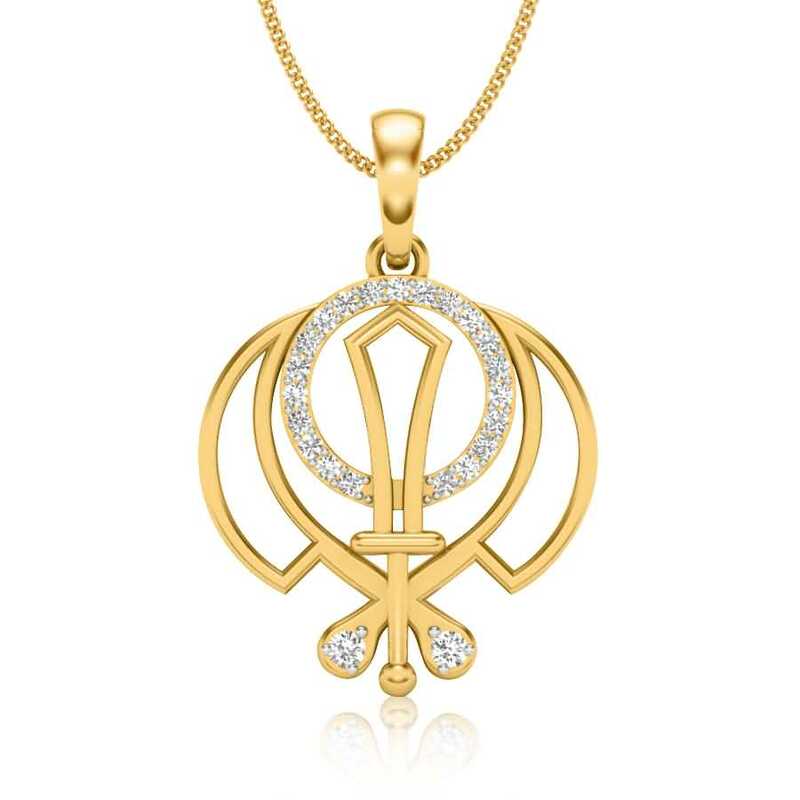 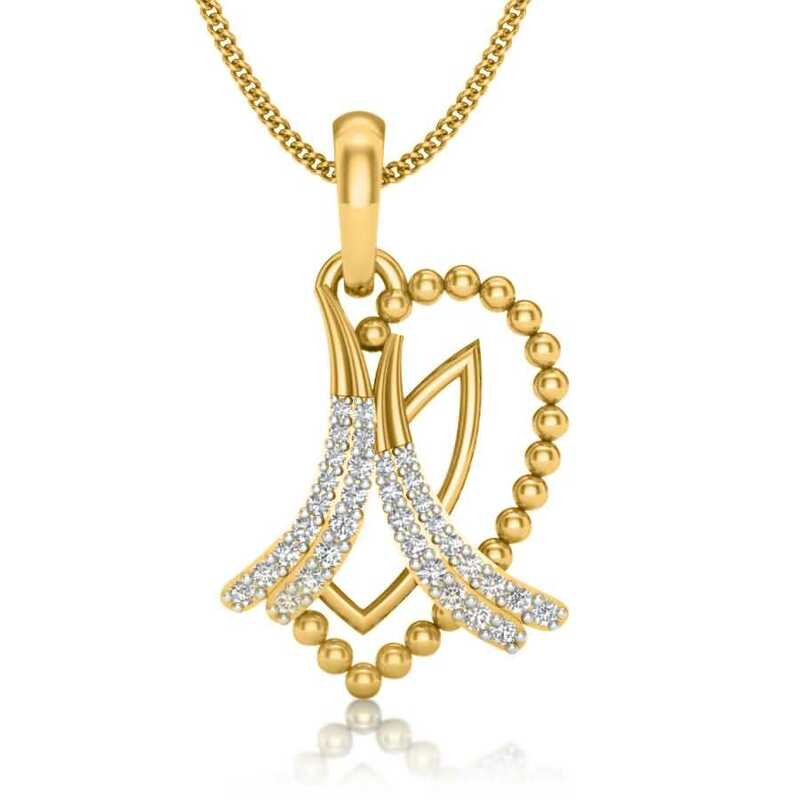 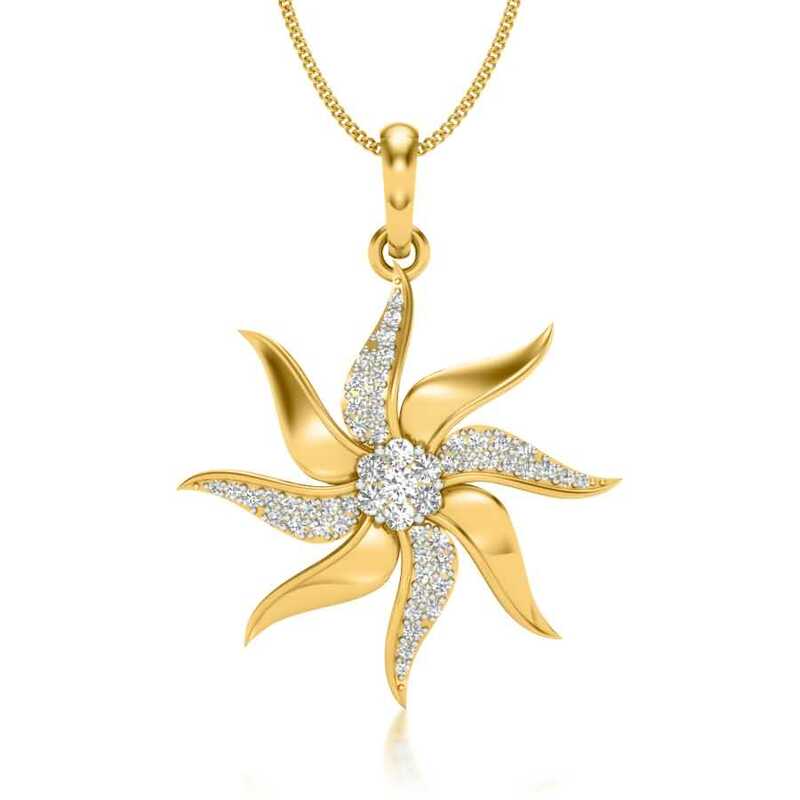 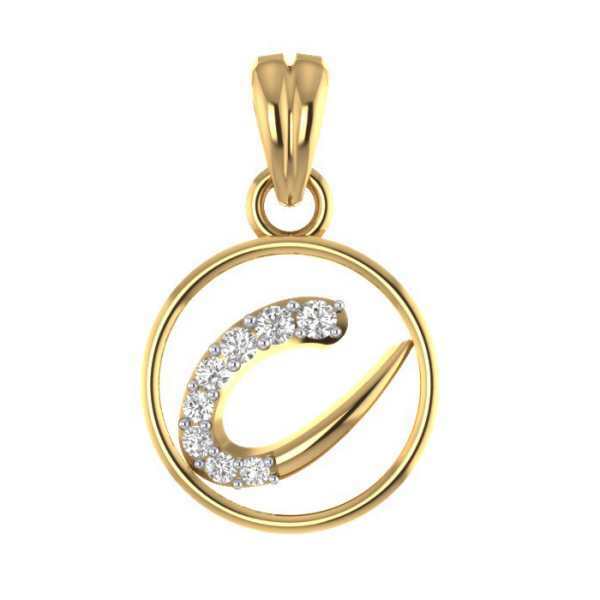 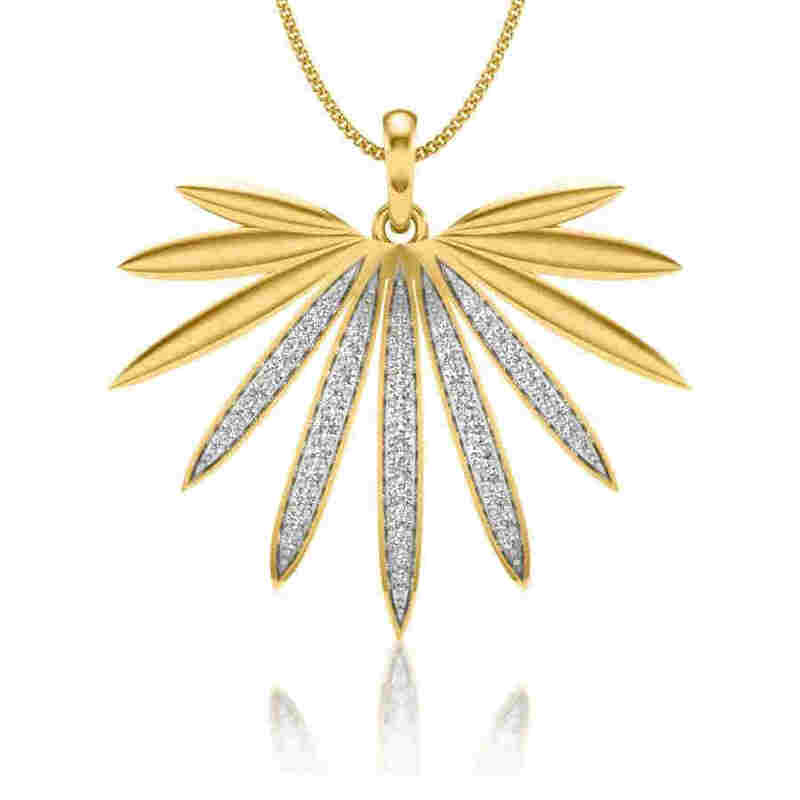 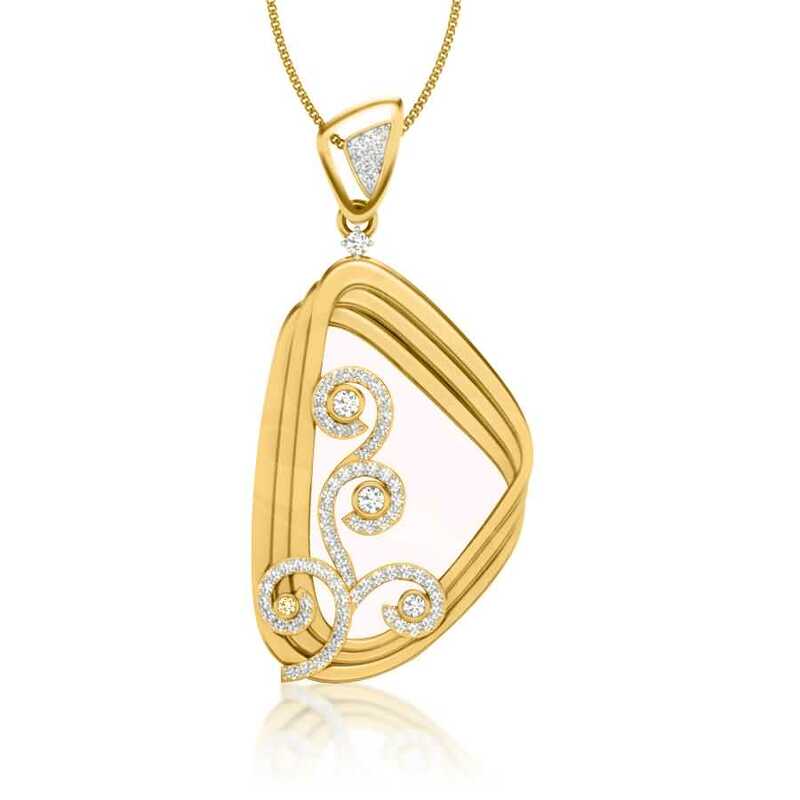 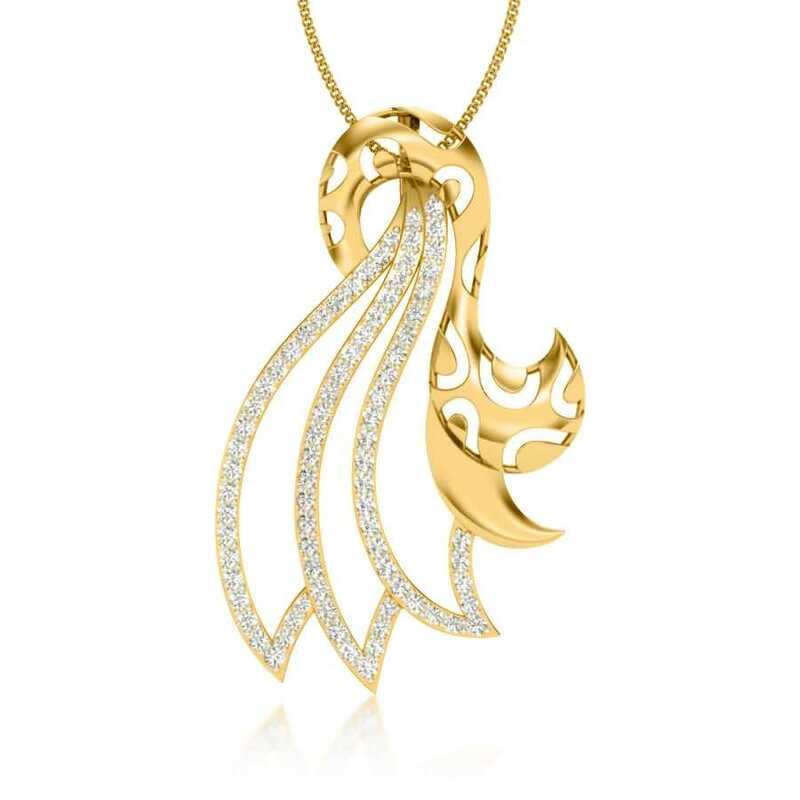 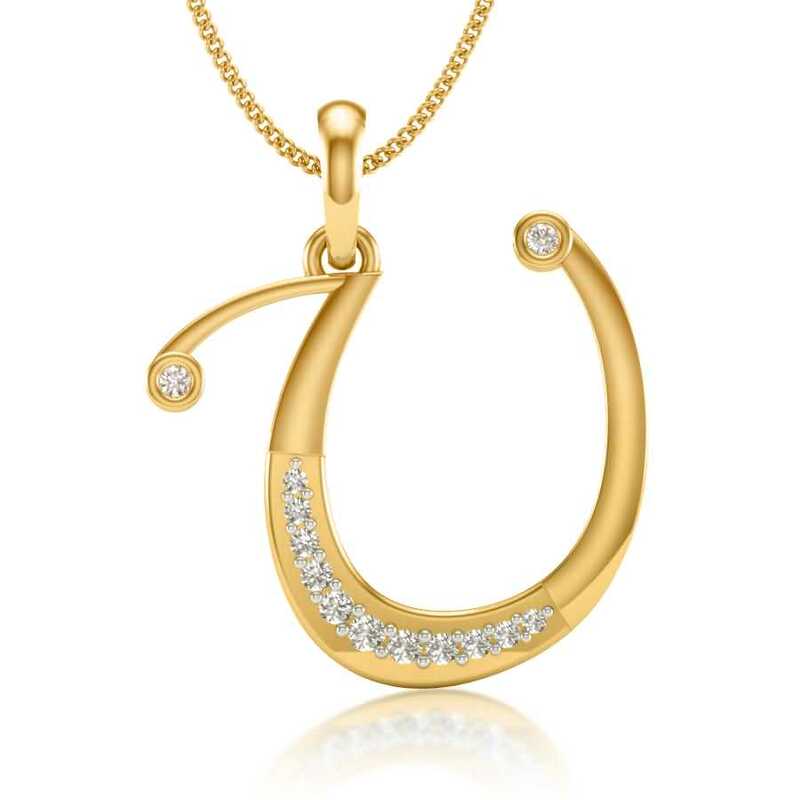 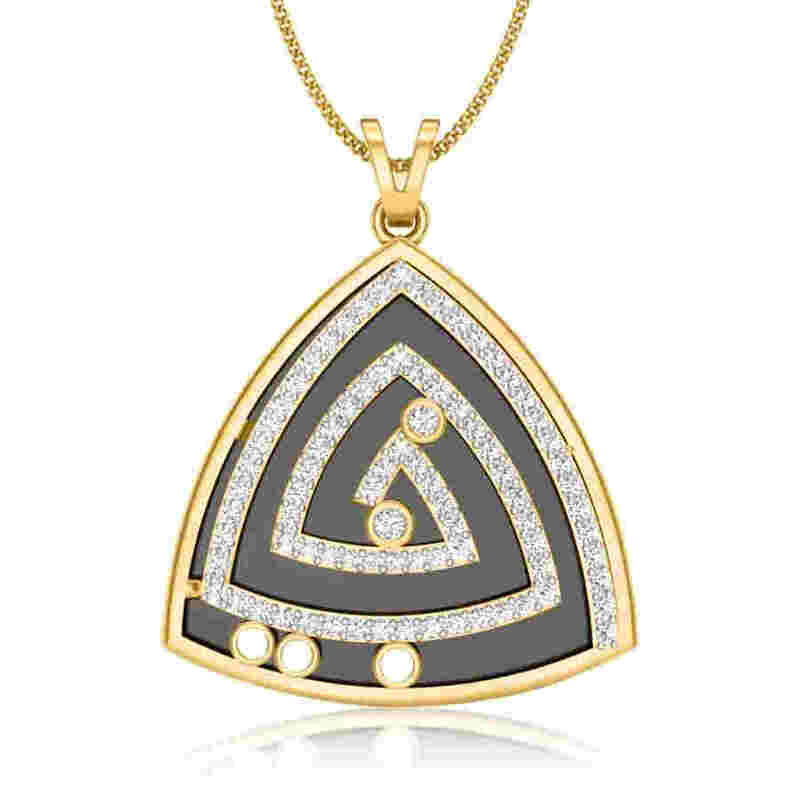 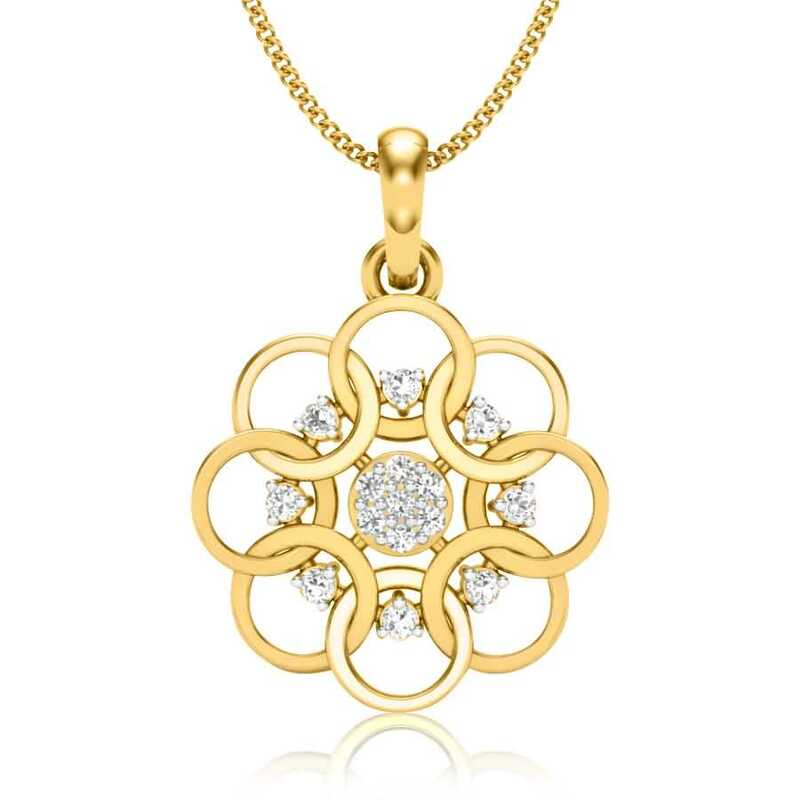 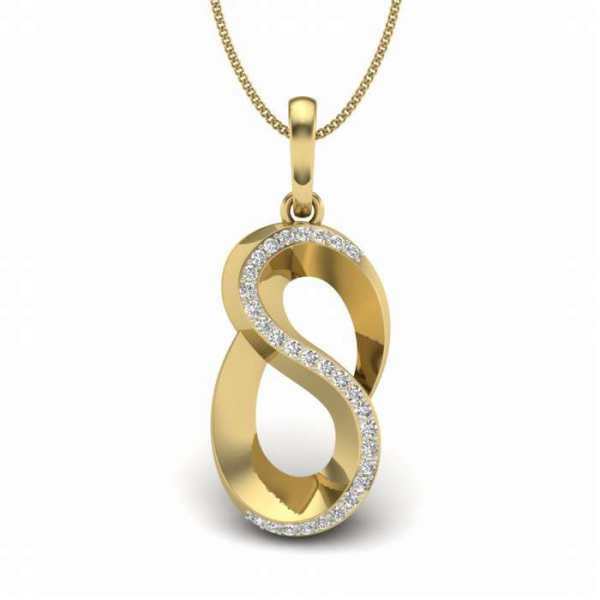 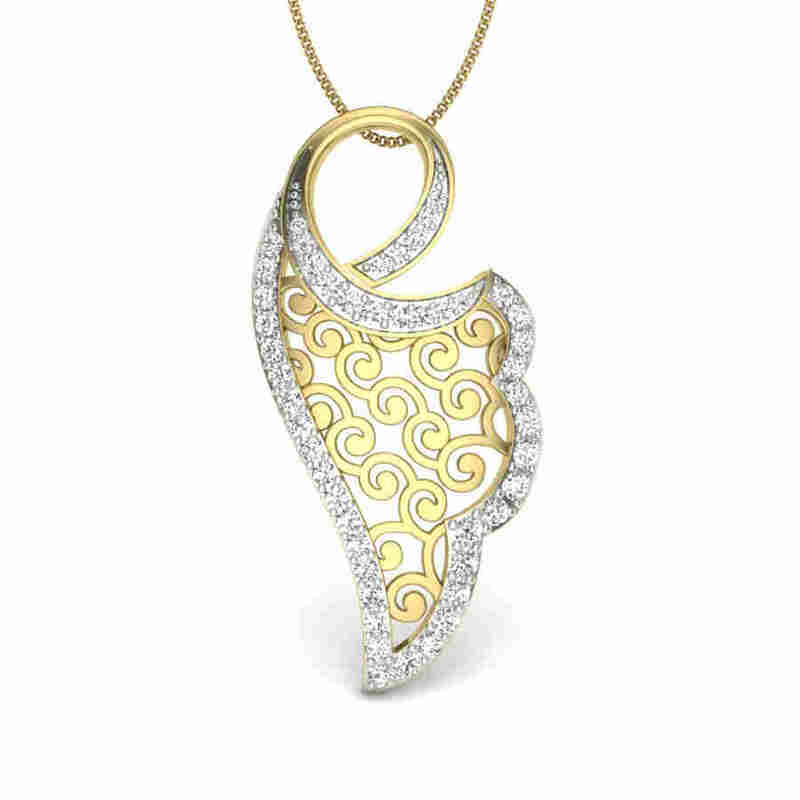 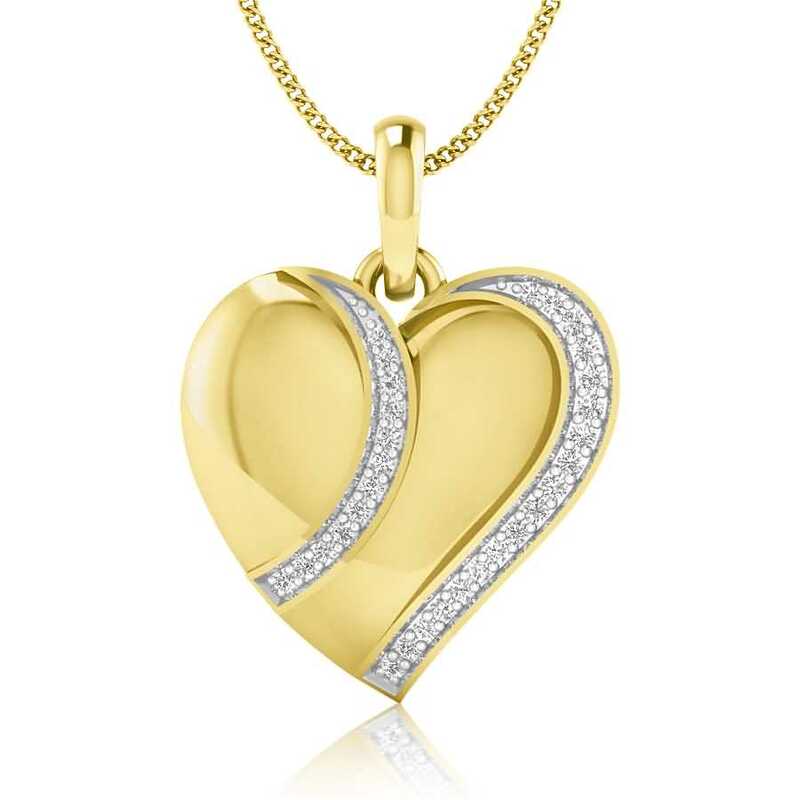 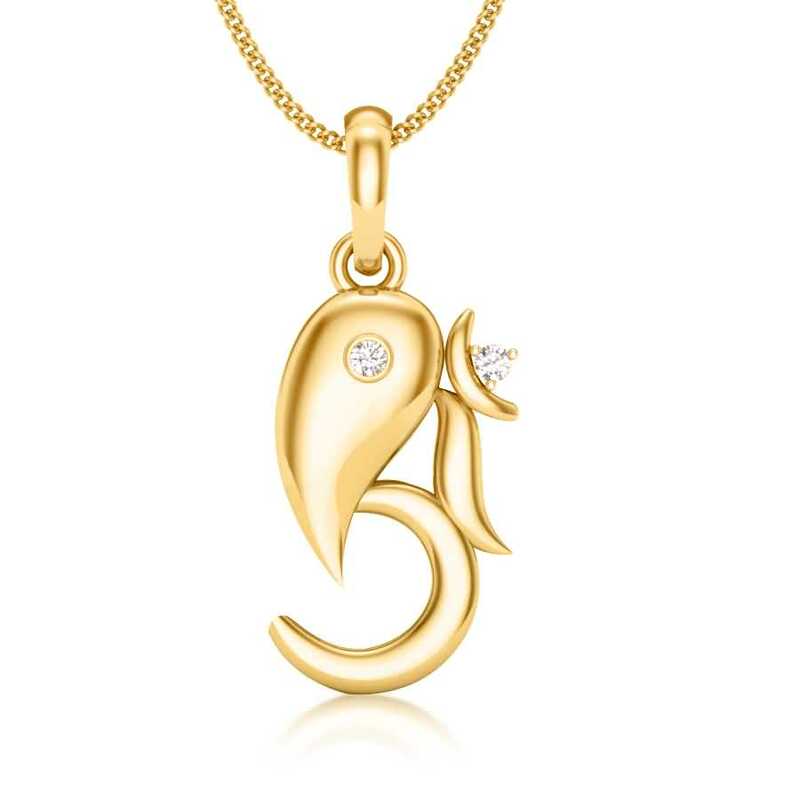 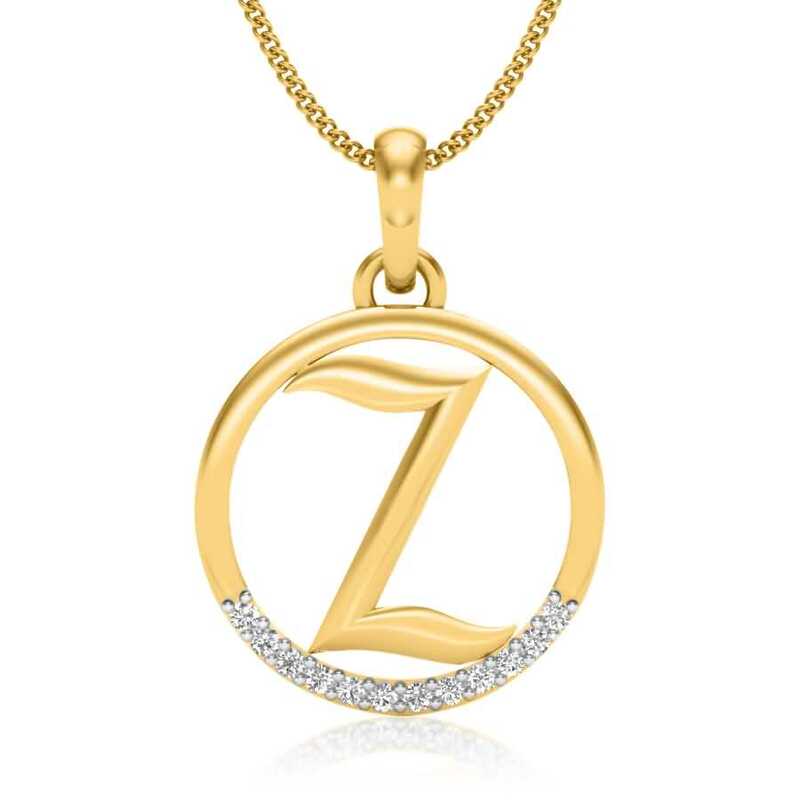 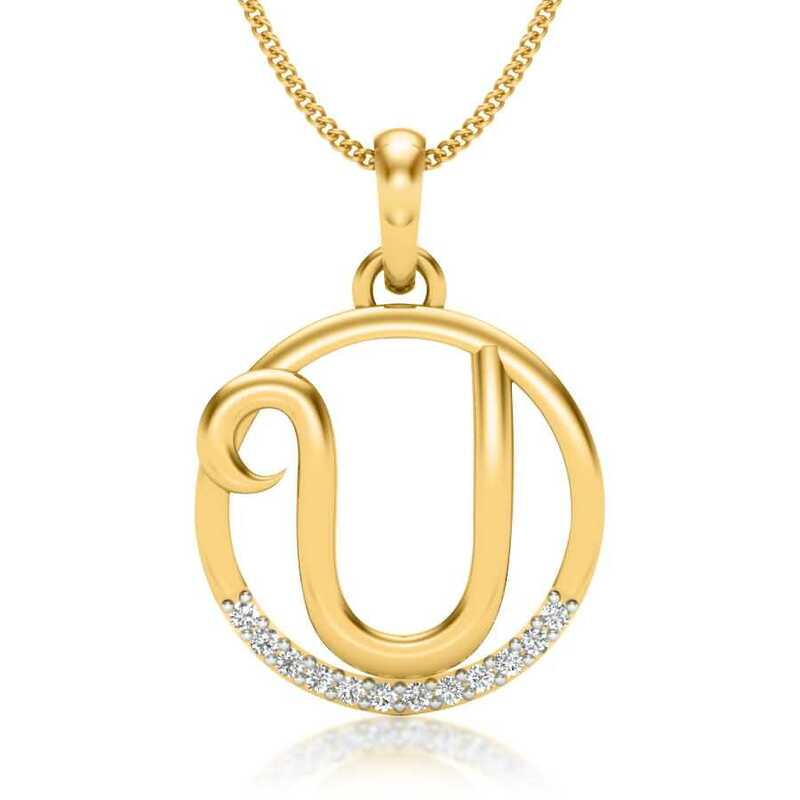 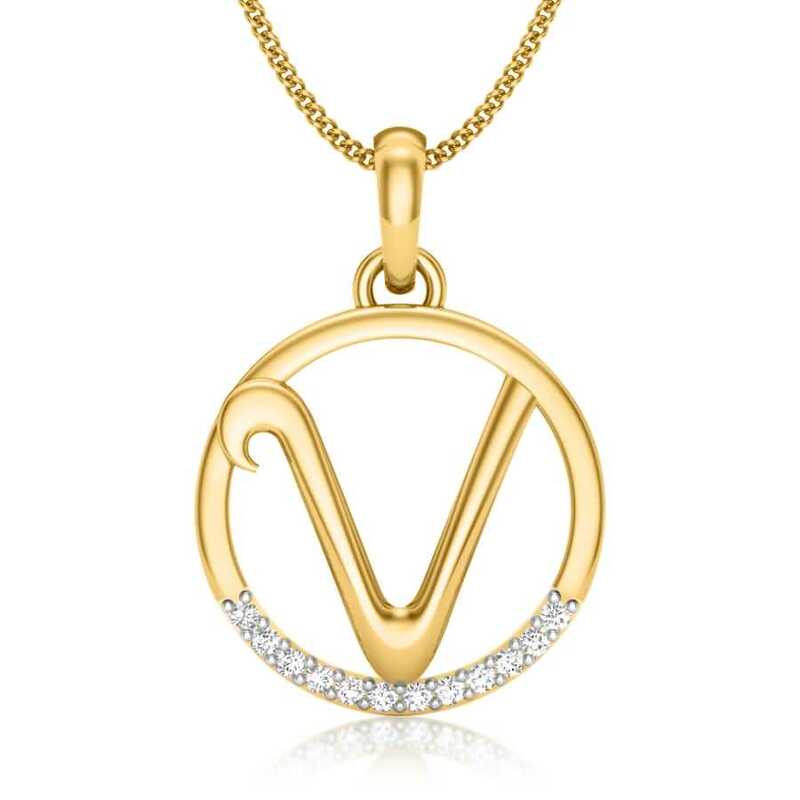 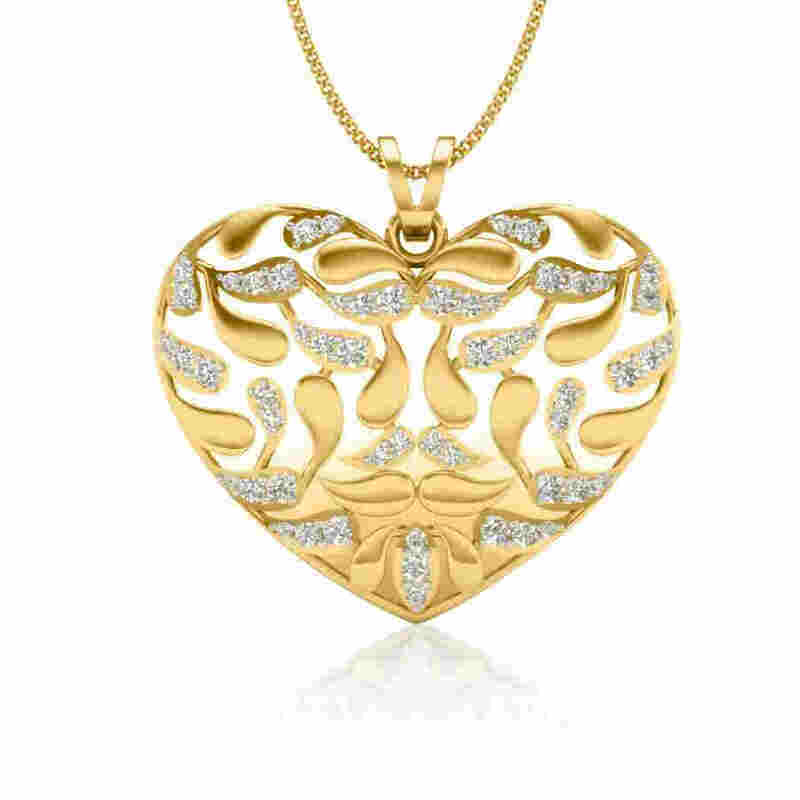 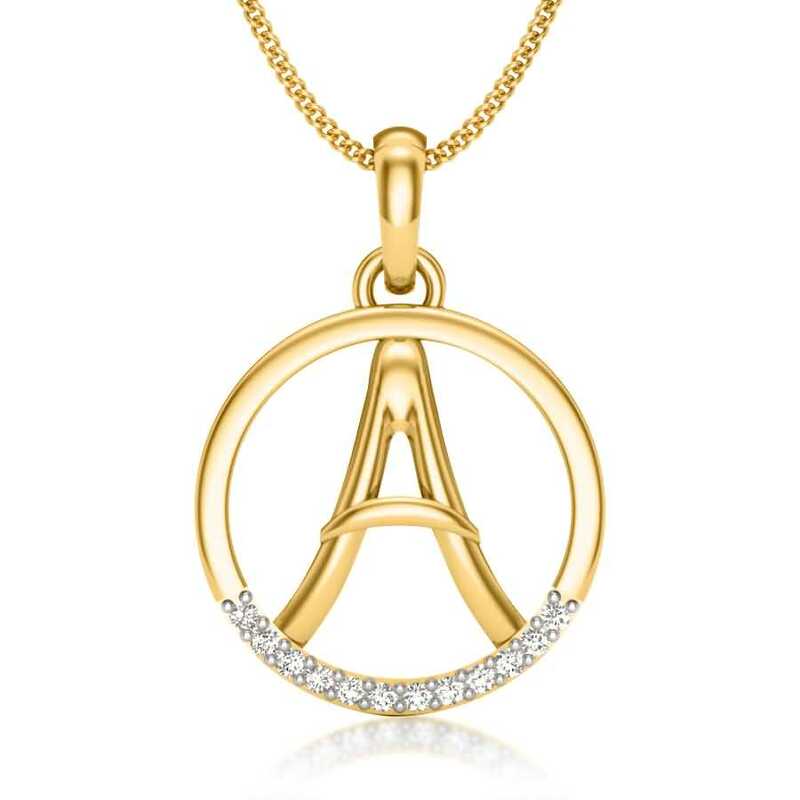 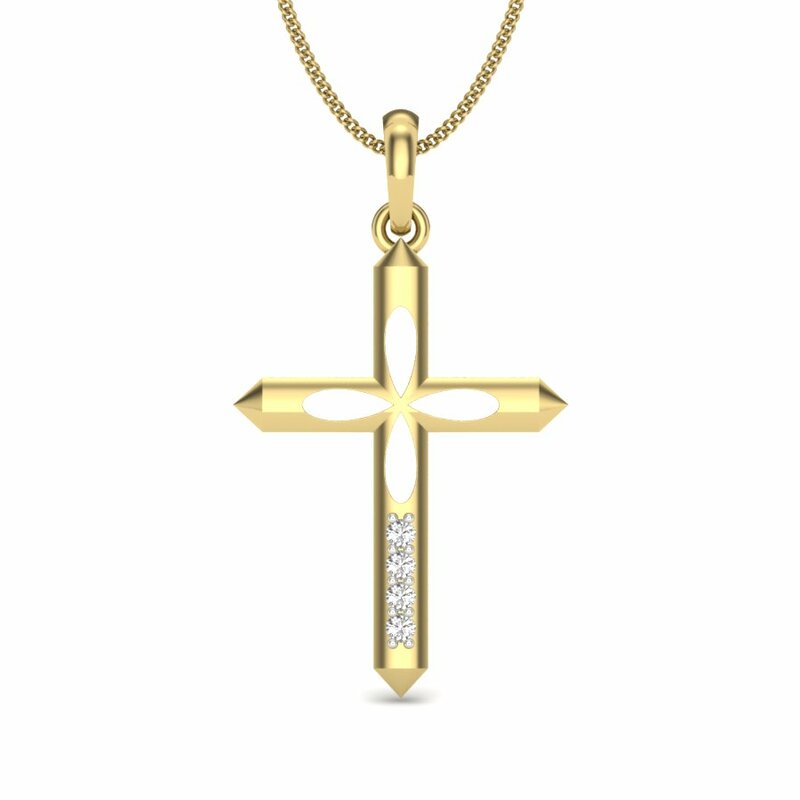 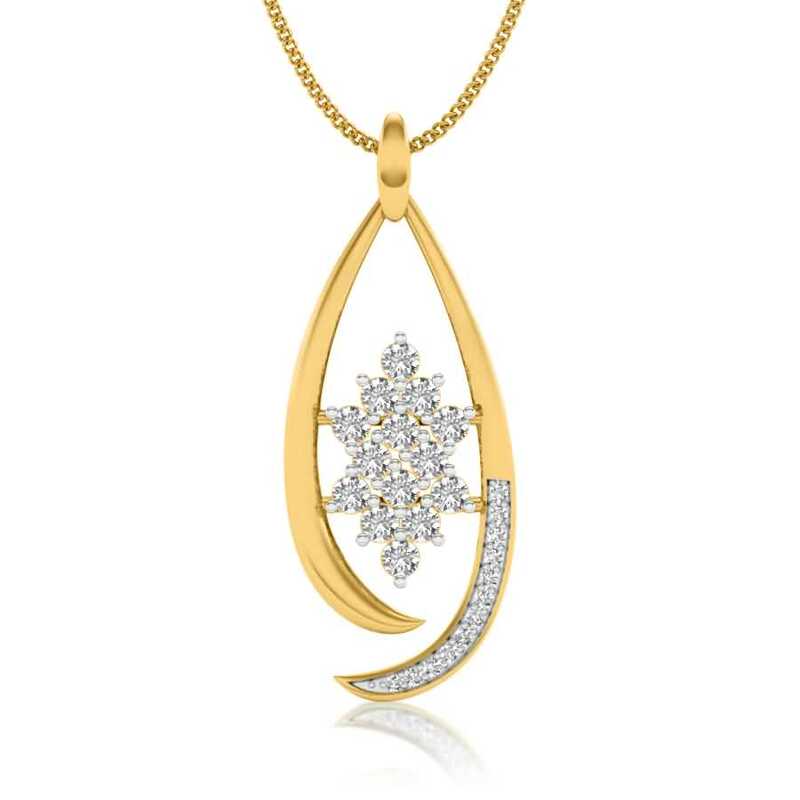 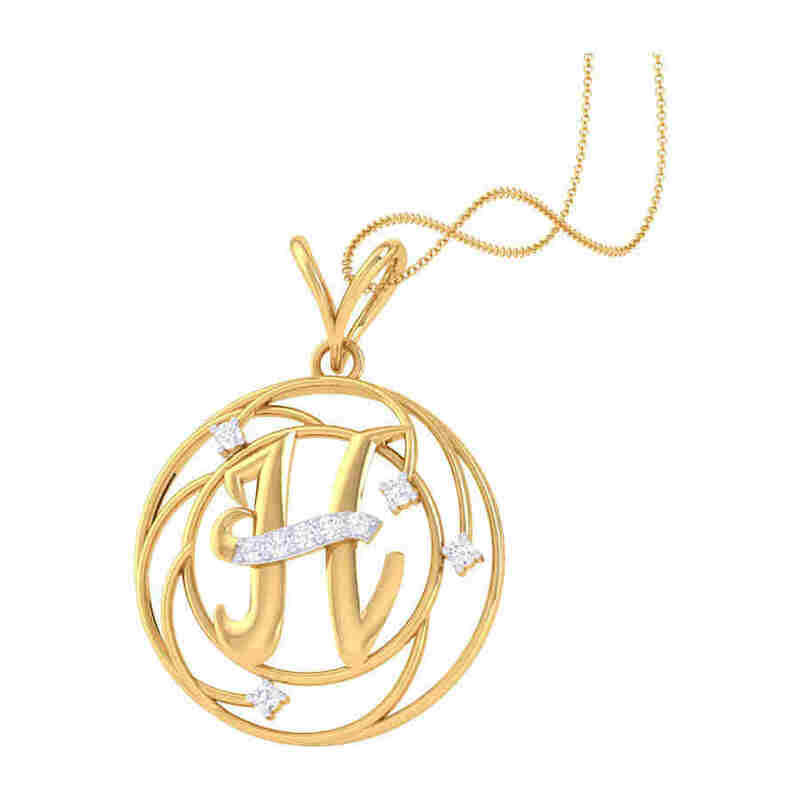 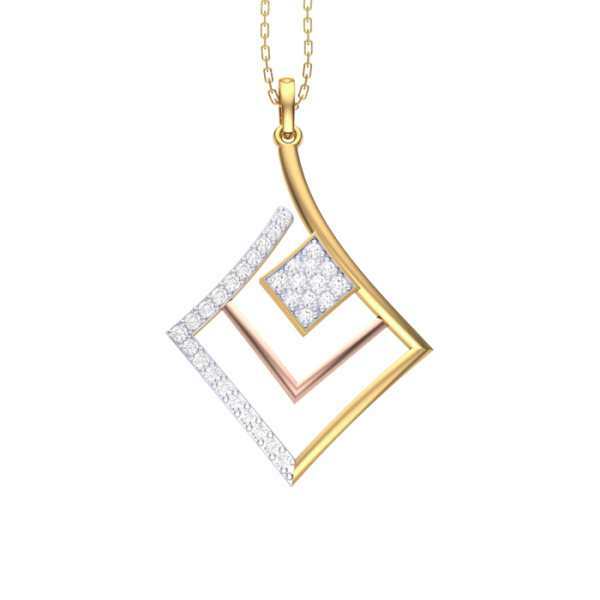 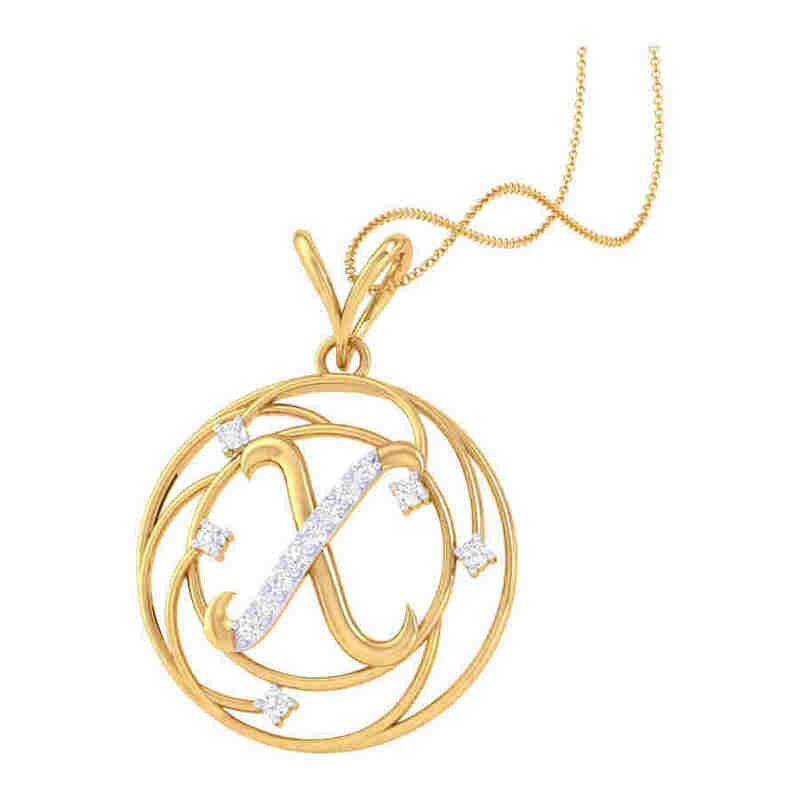 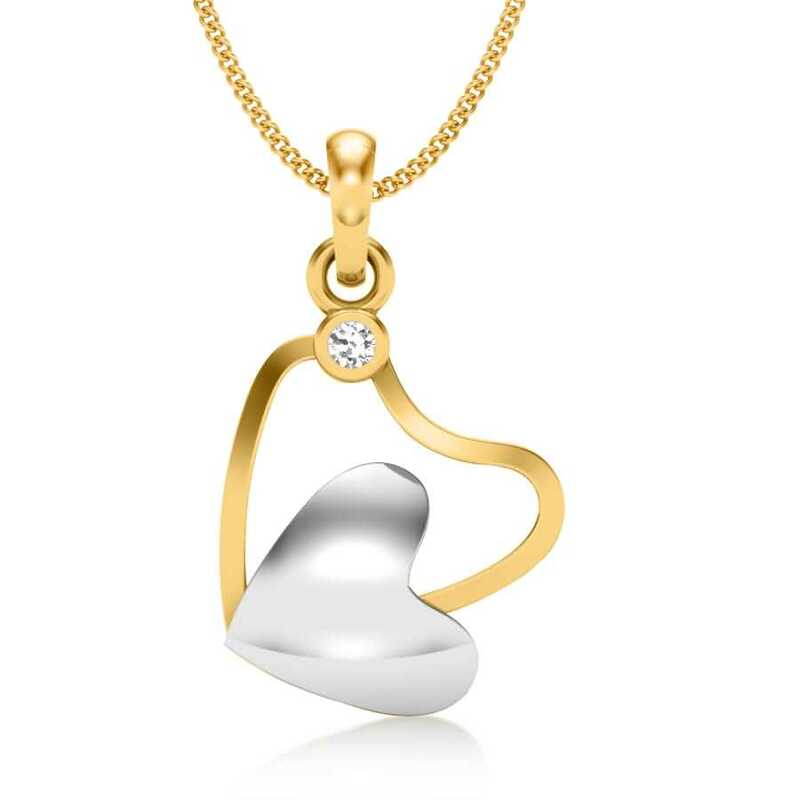 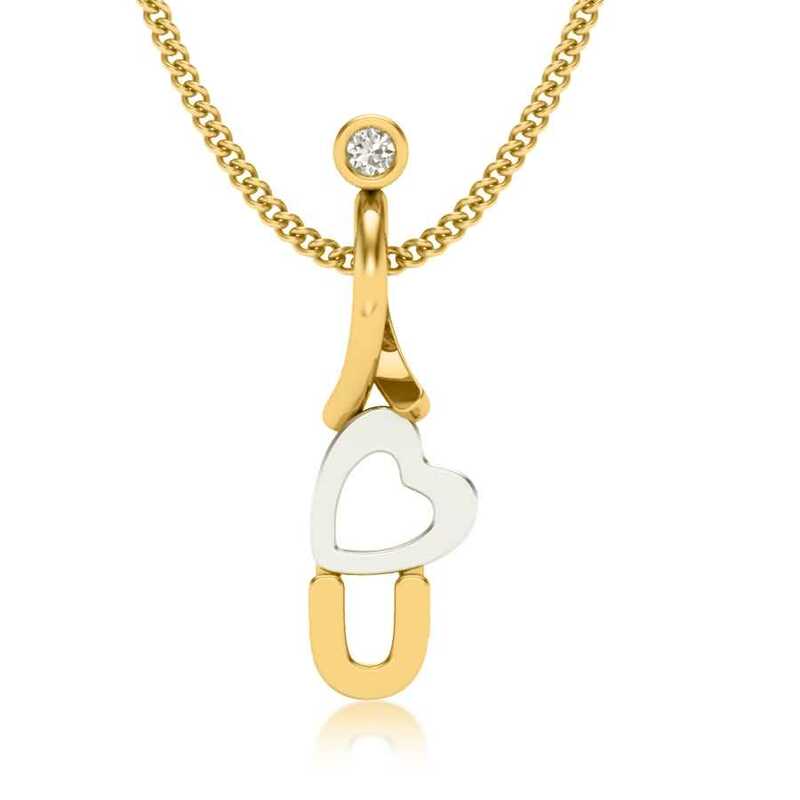 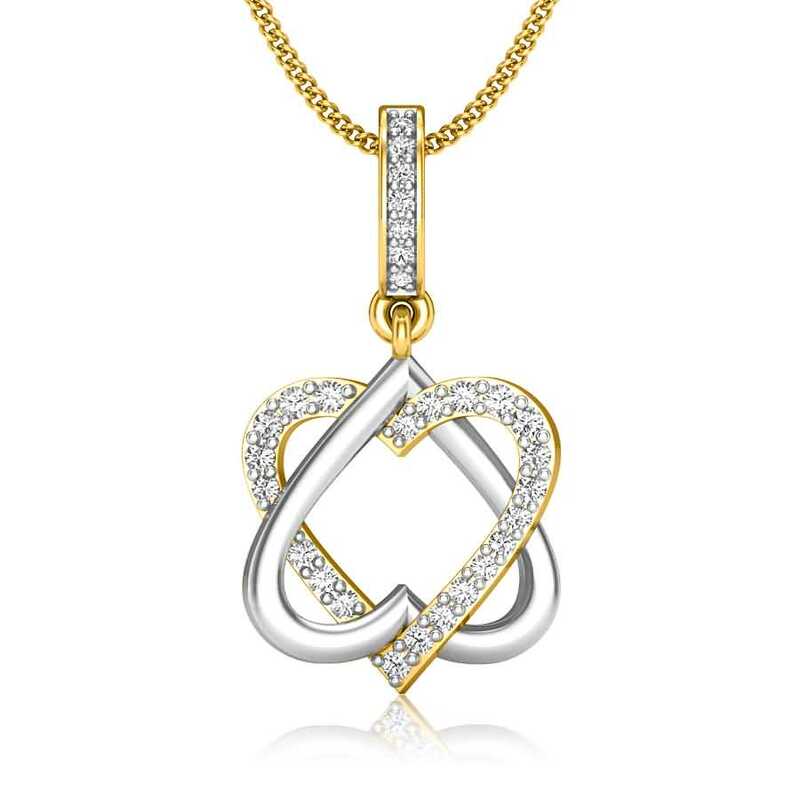 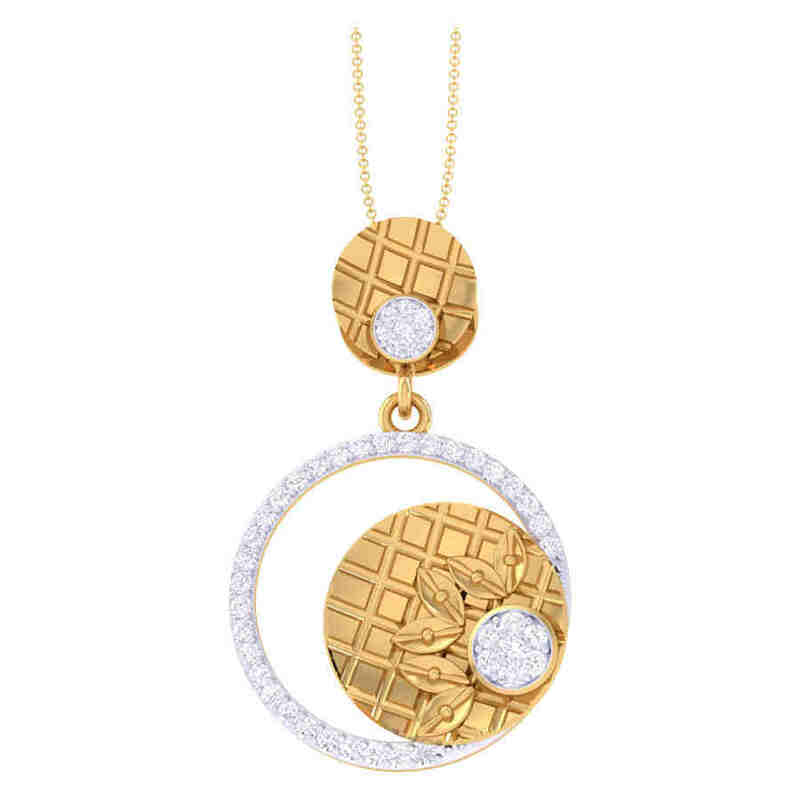 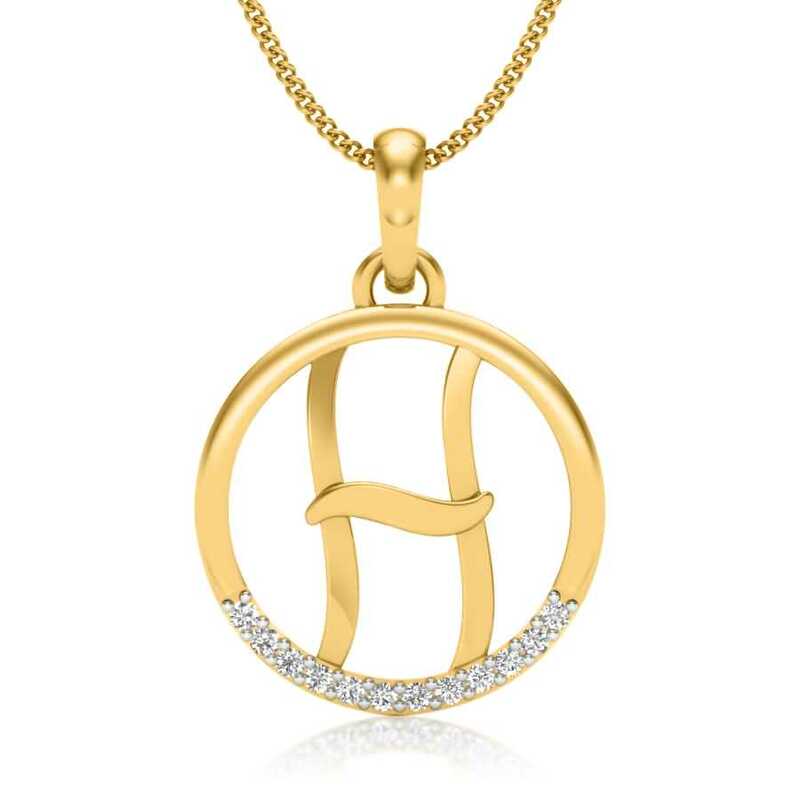 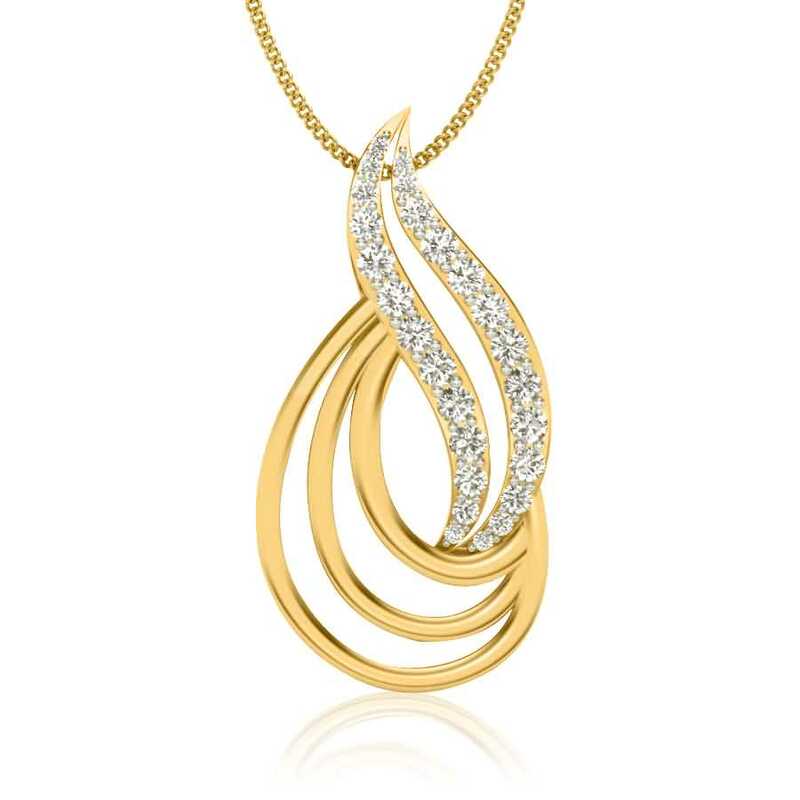 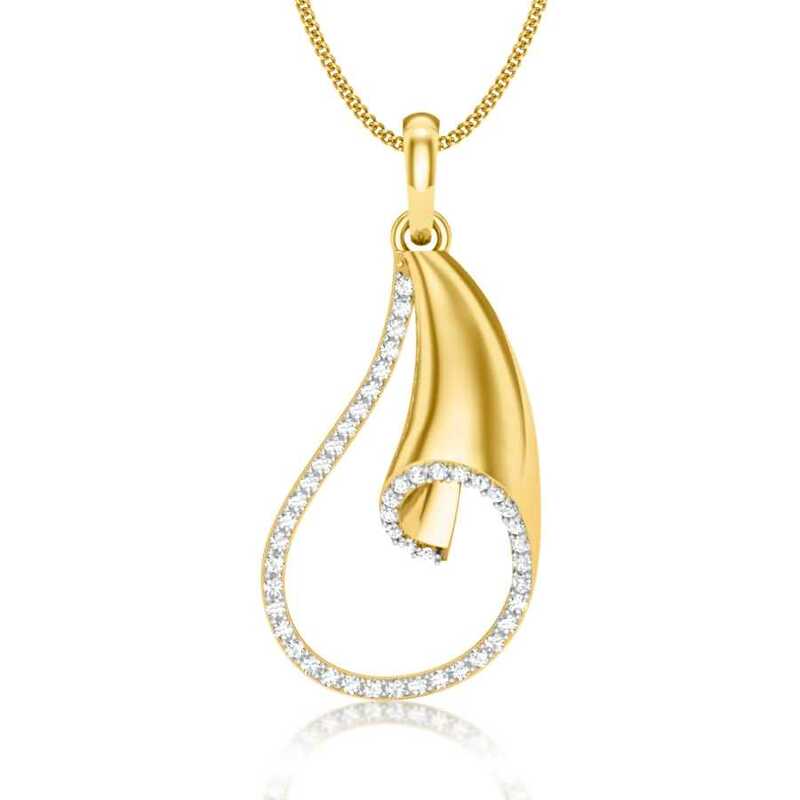 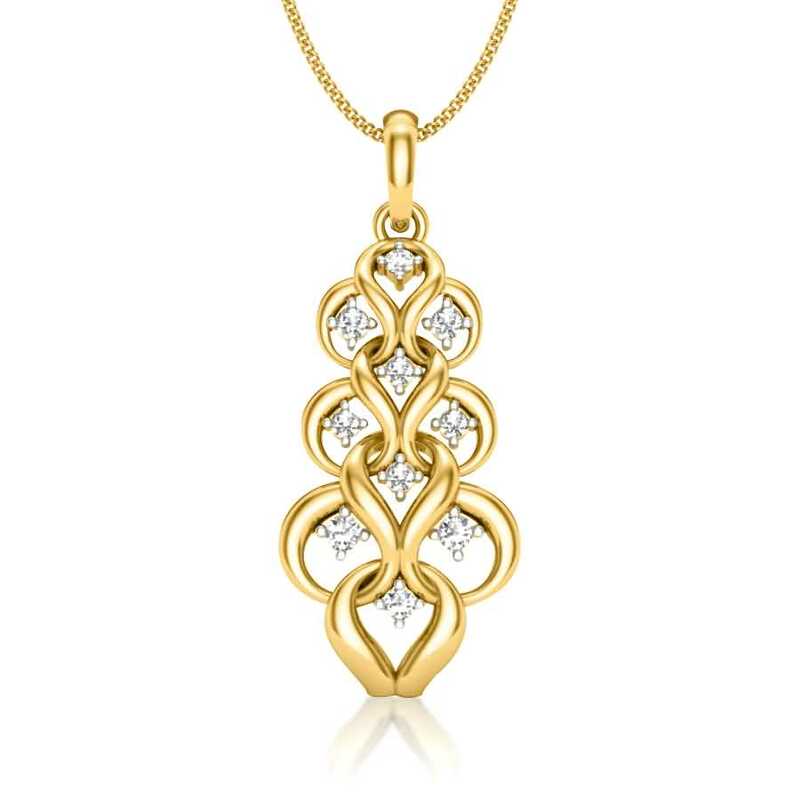 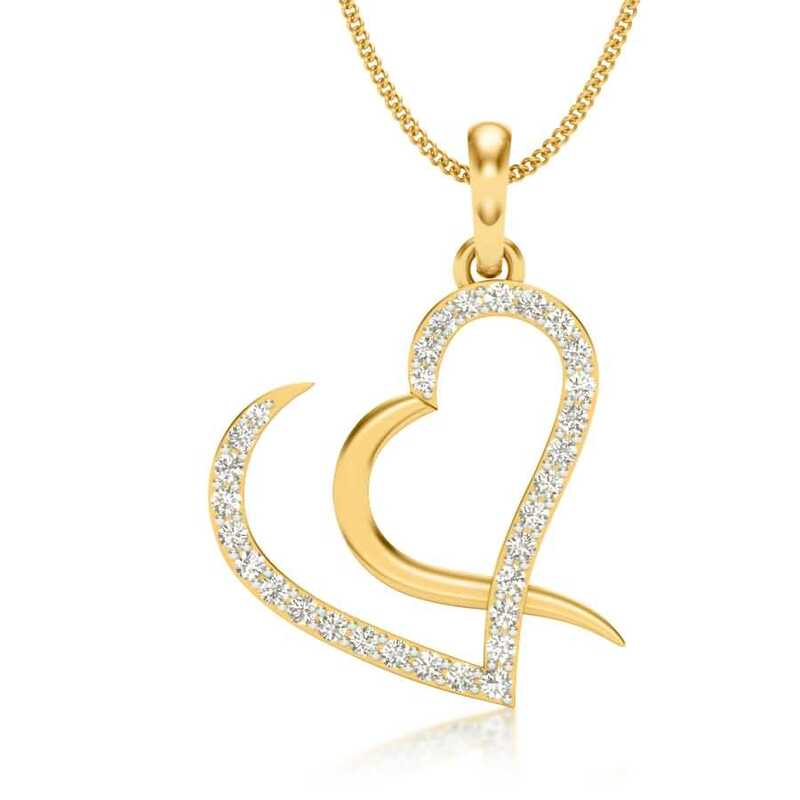 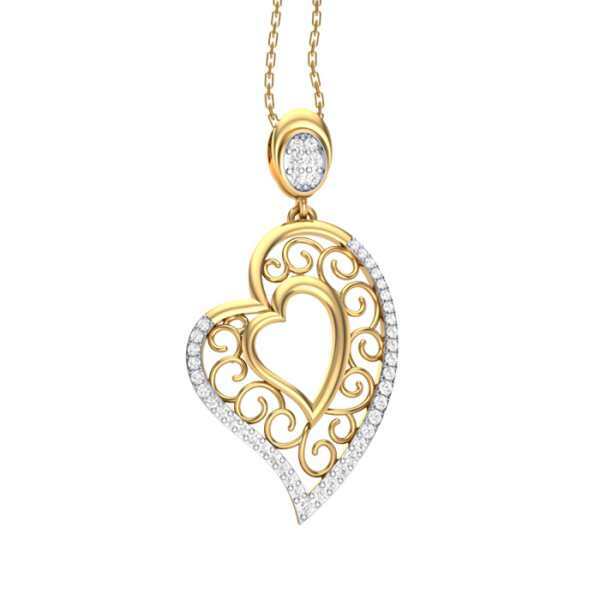 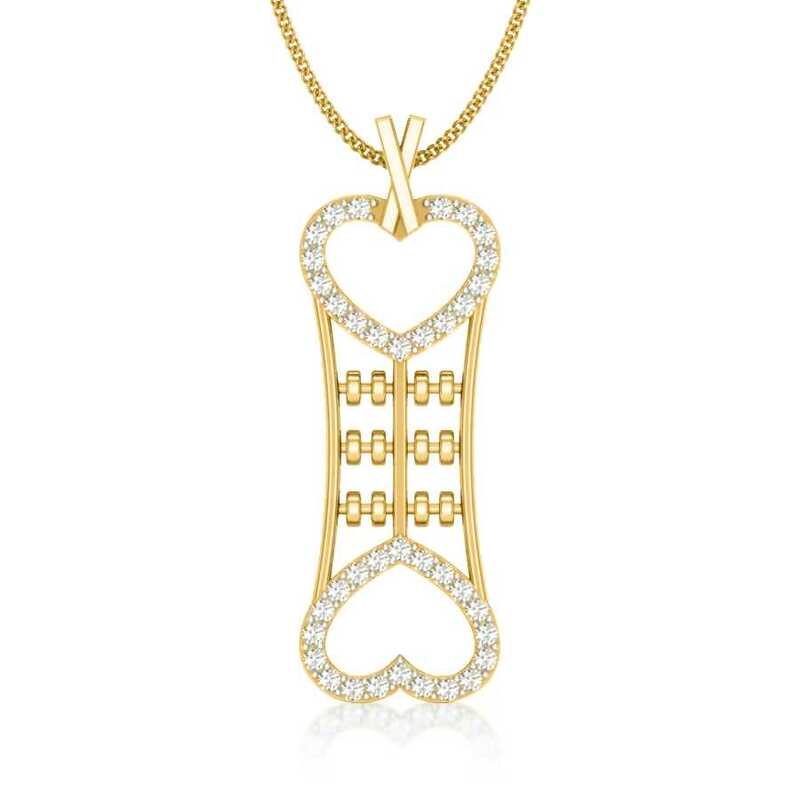 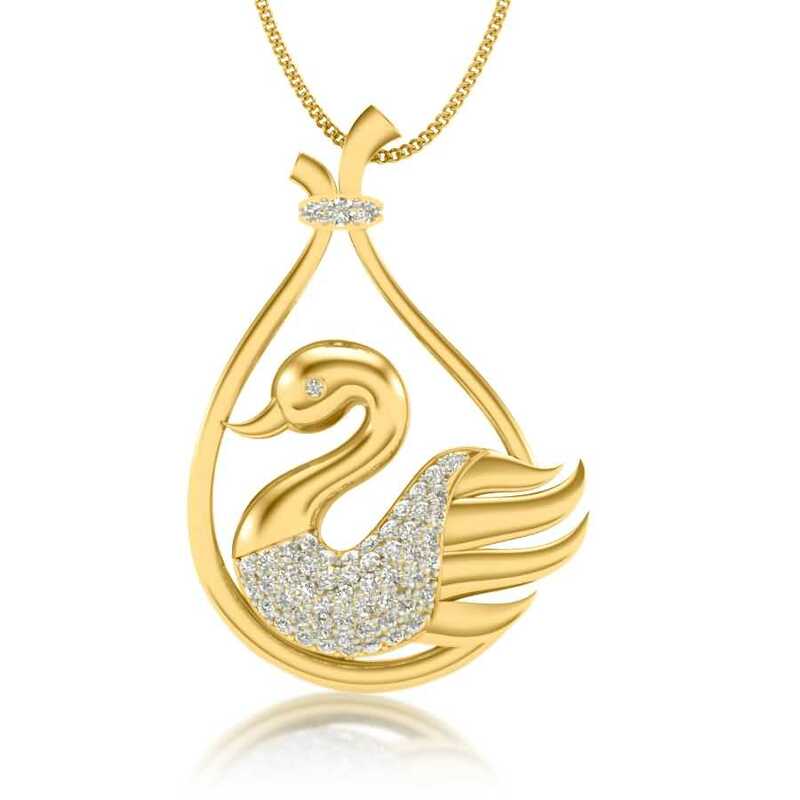 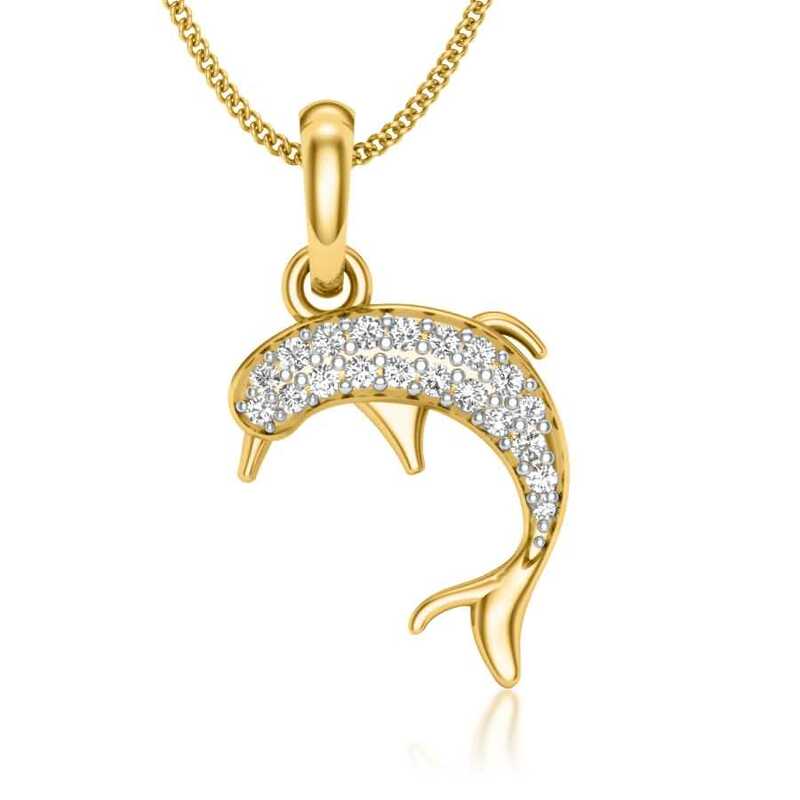 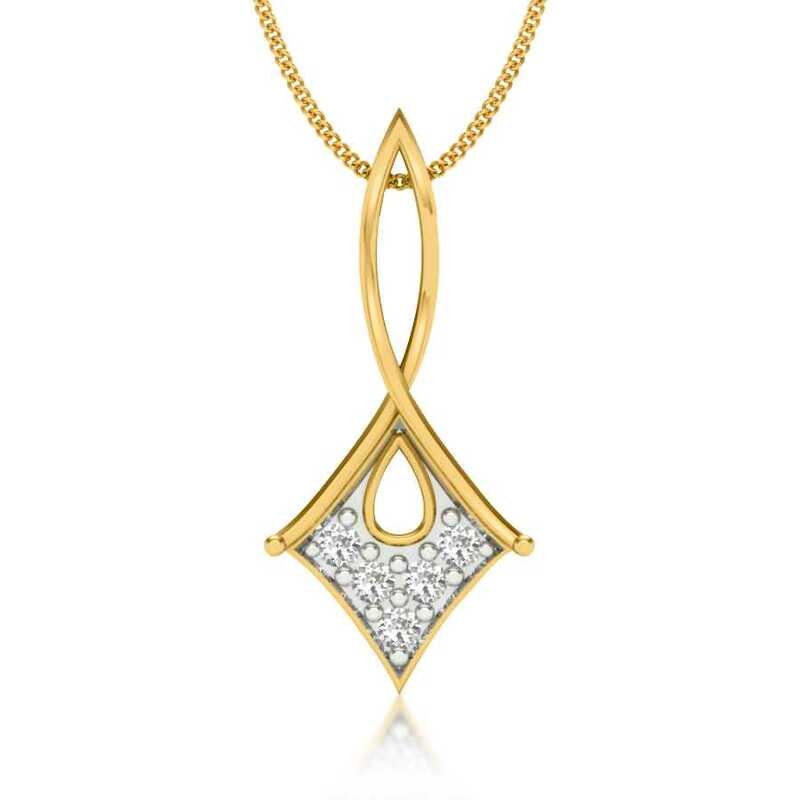 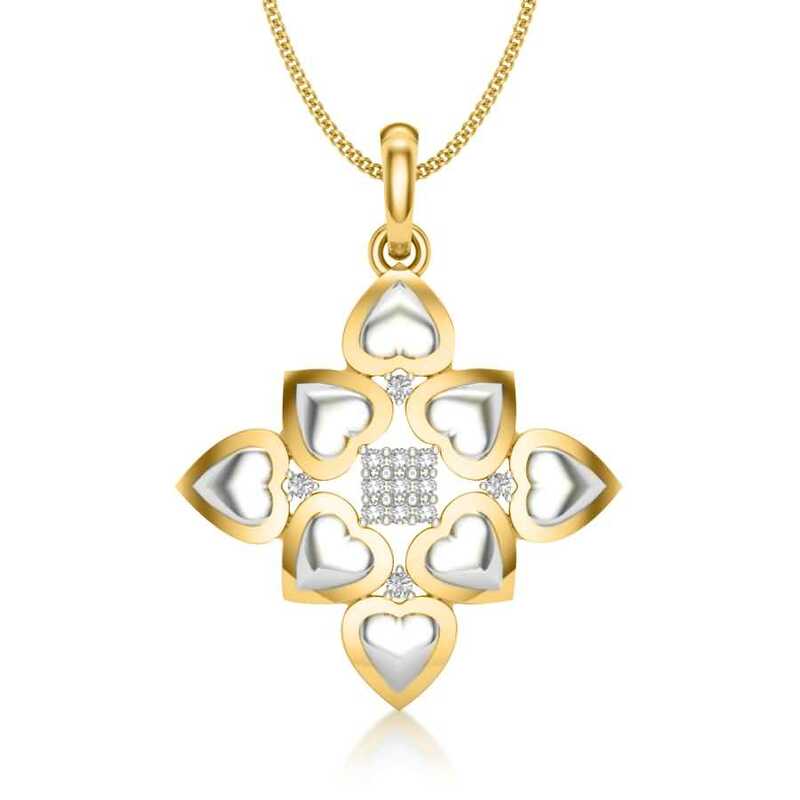 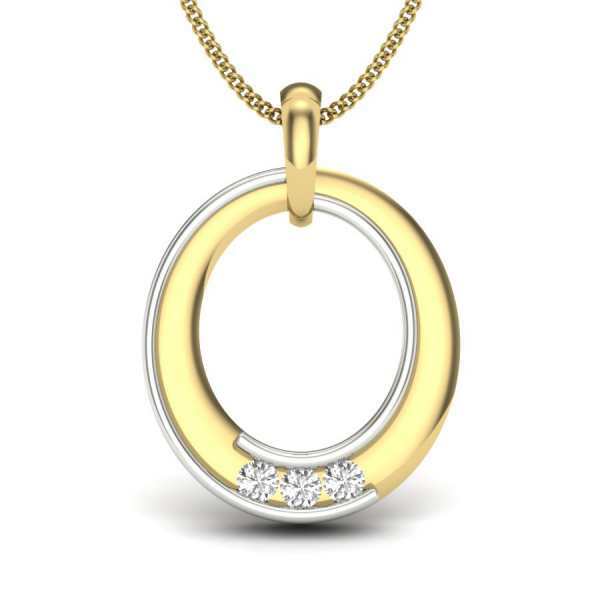 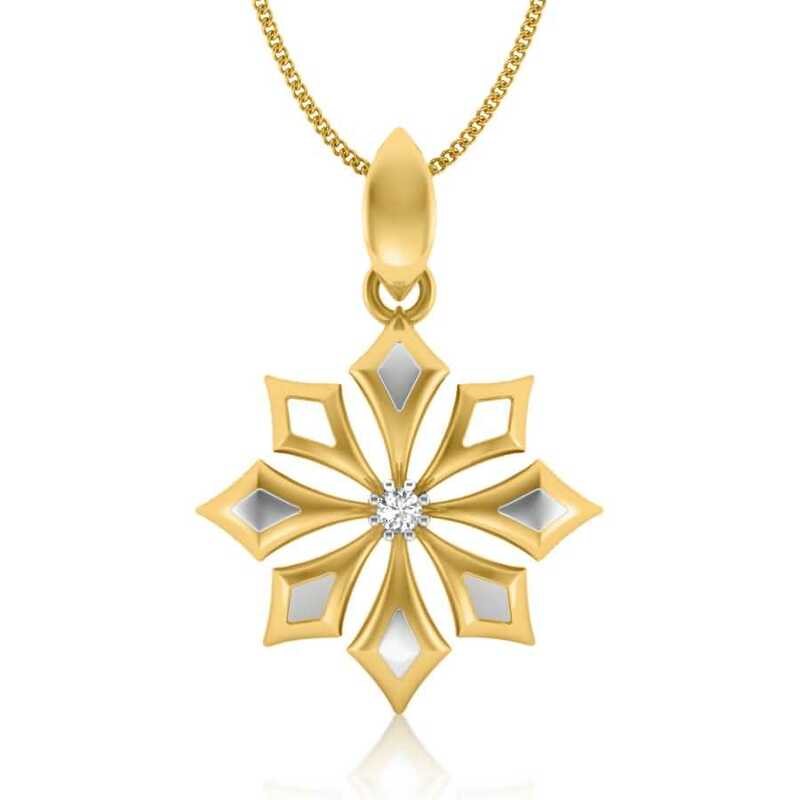 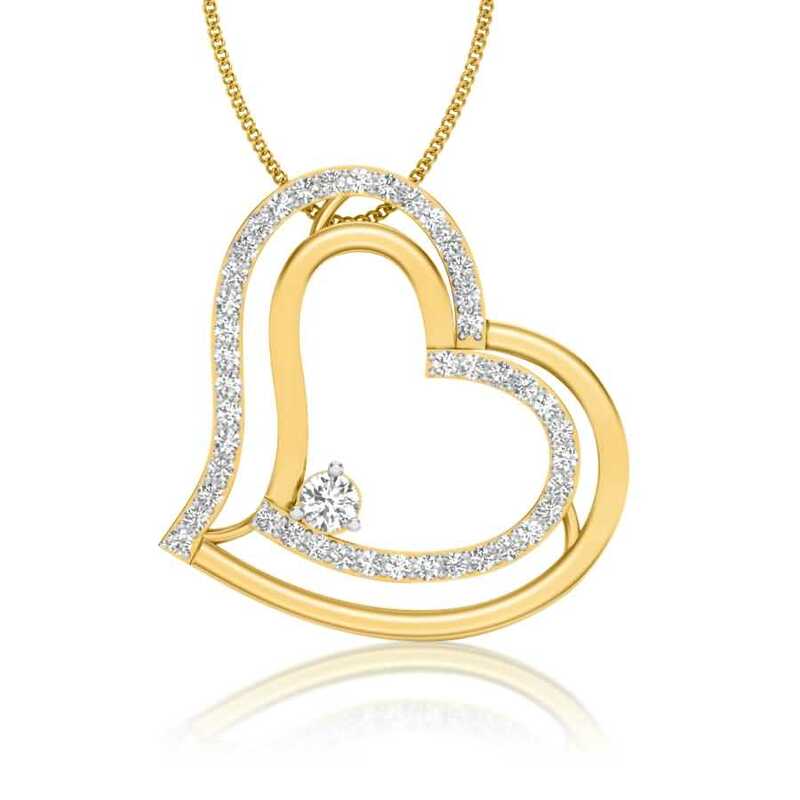 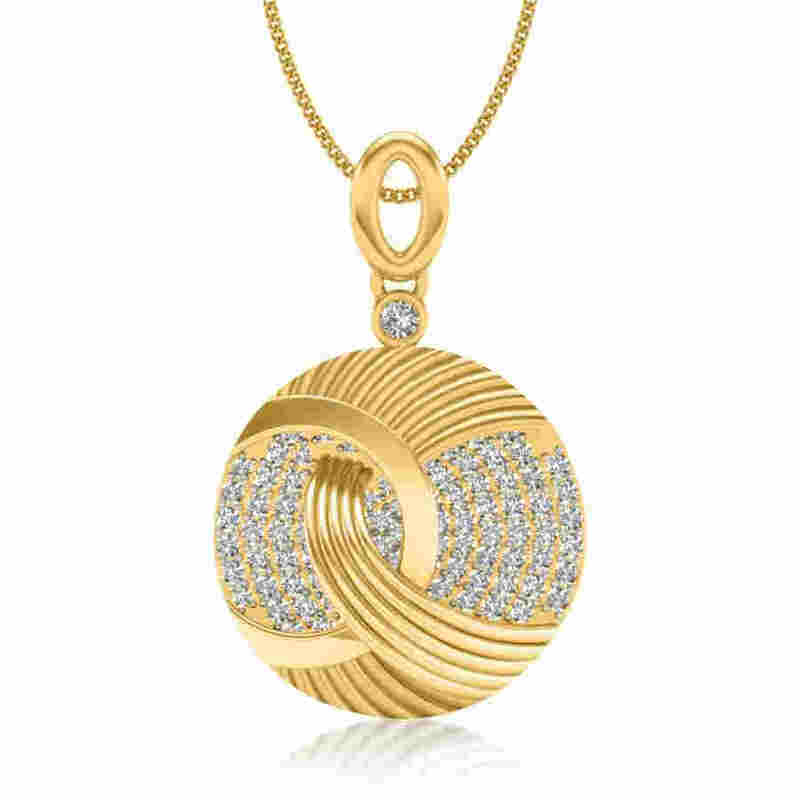 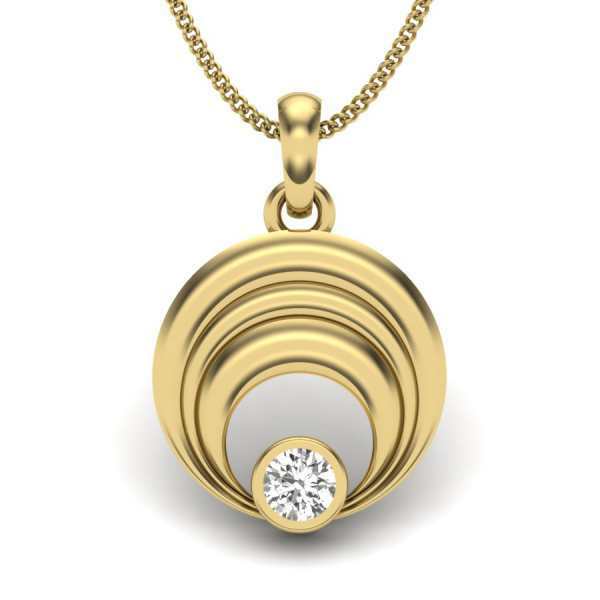 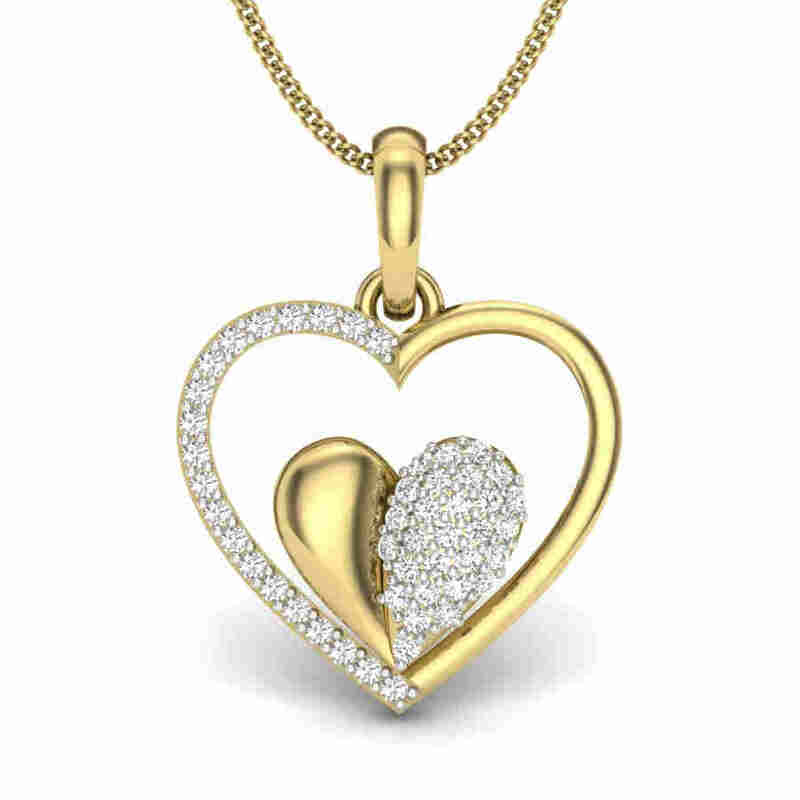 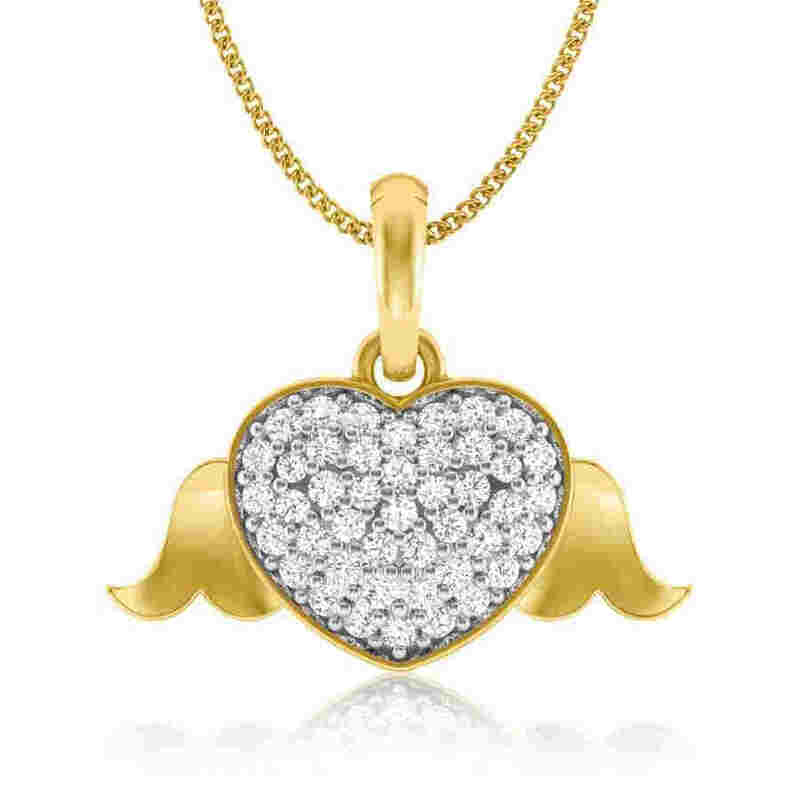 For ladies looking for a sweet gift for their significant other that is stylish and well within budget, then our sturdy pendant designs in 18k gold will be right up your alley. 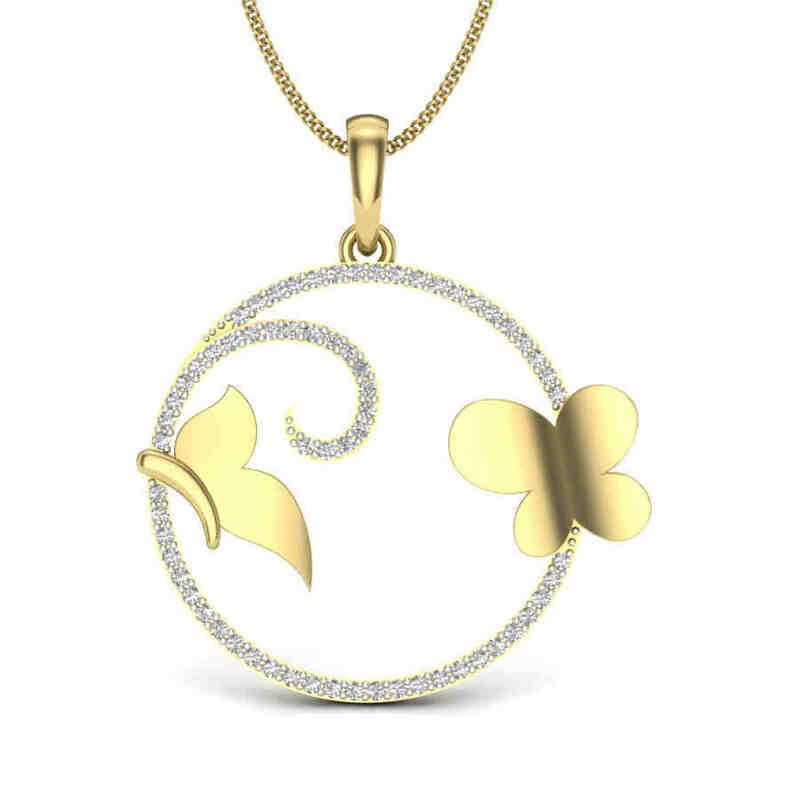 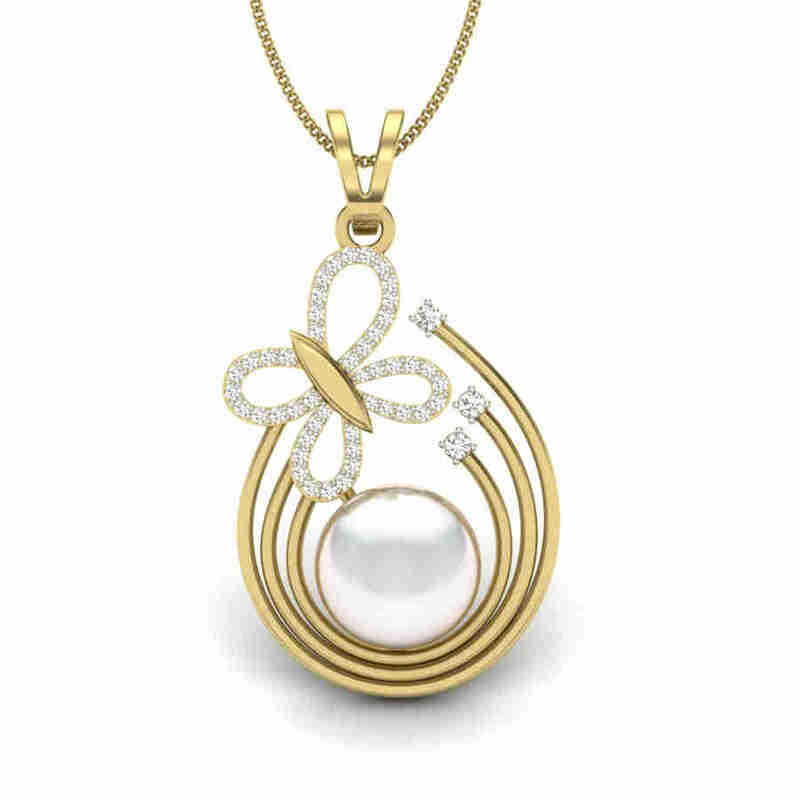 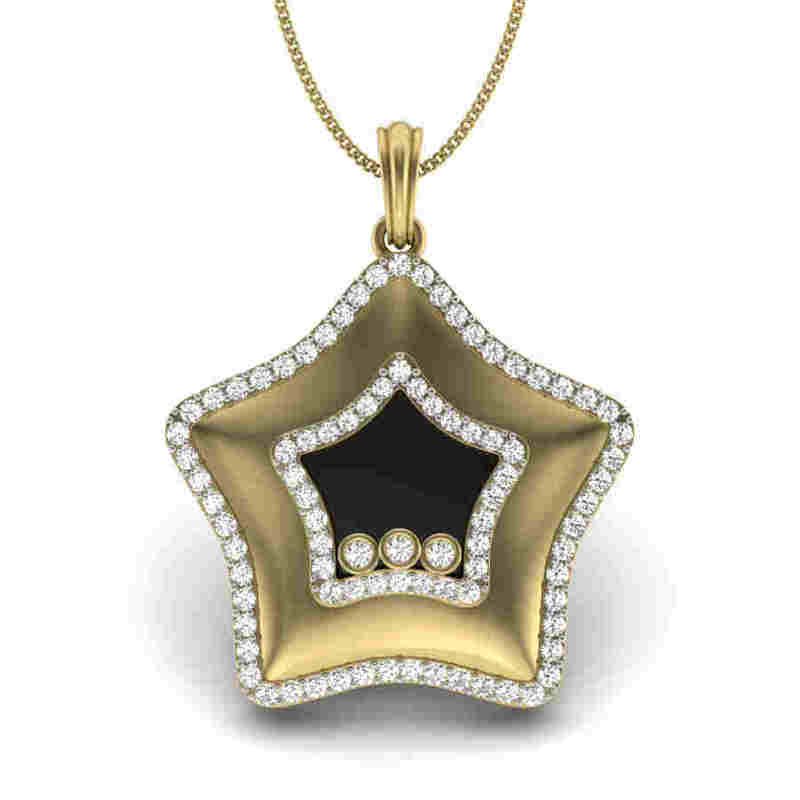 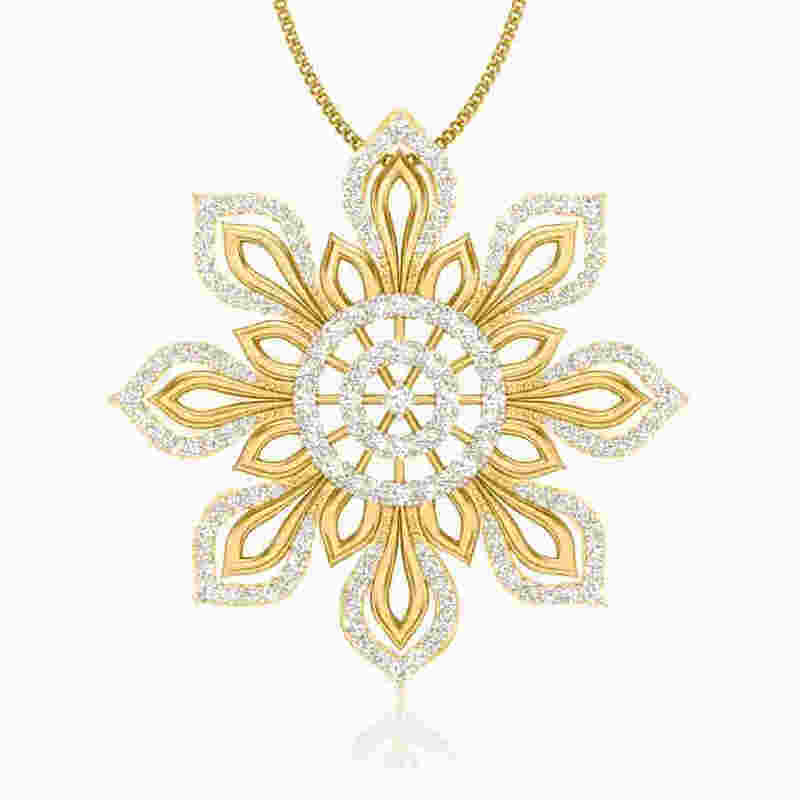 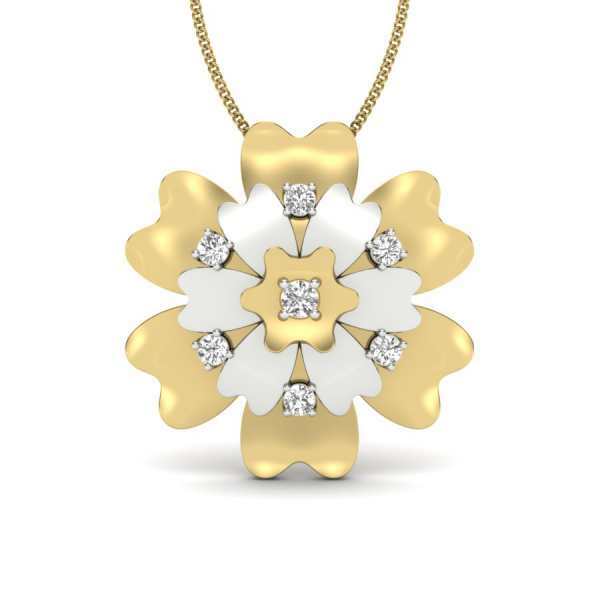 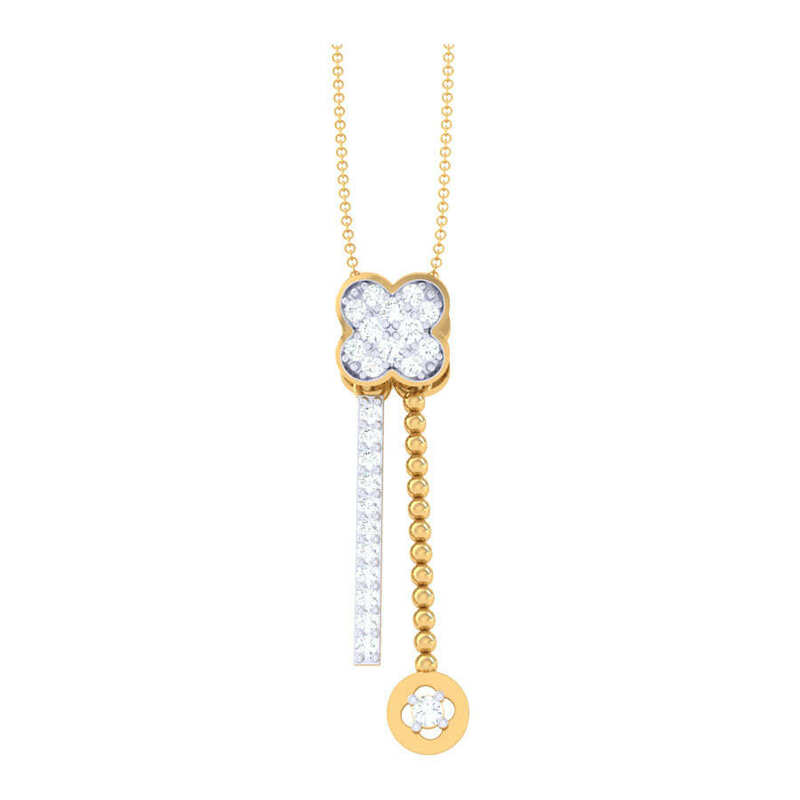 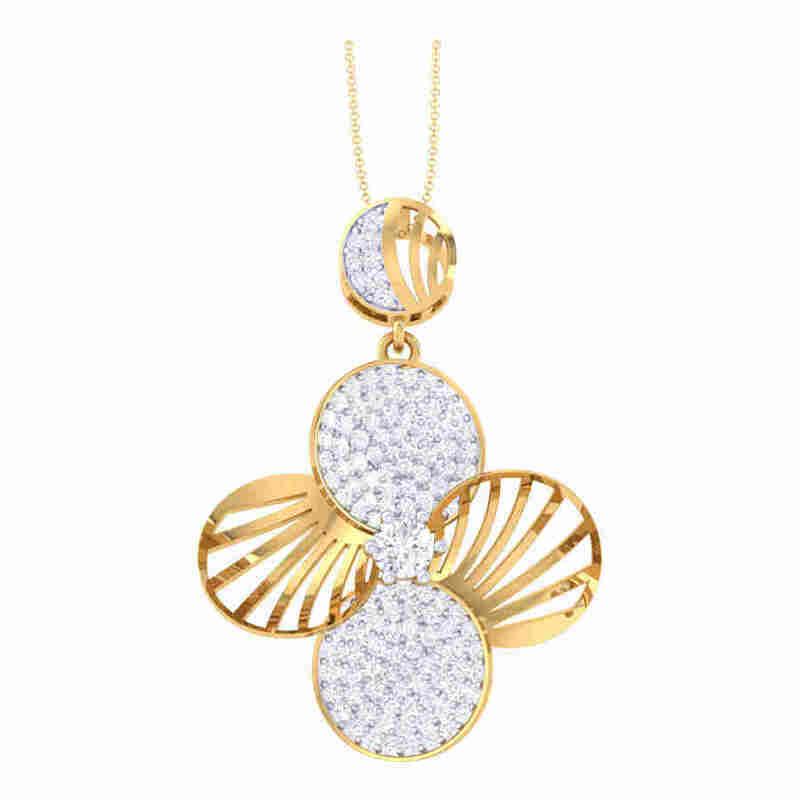 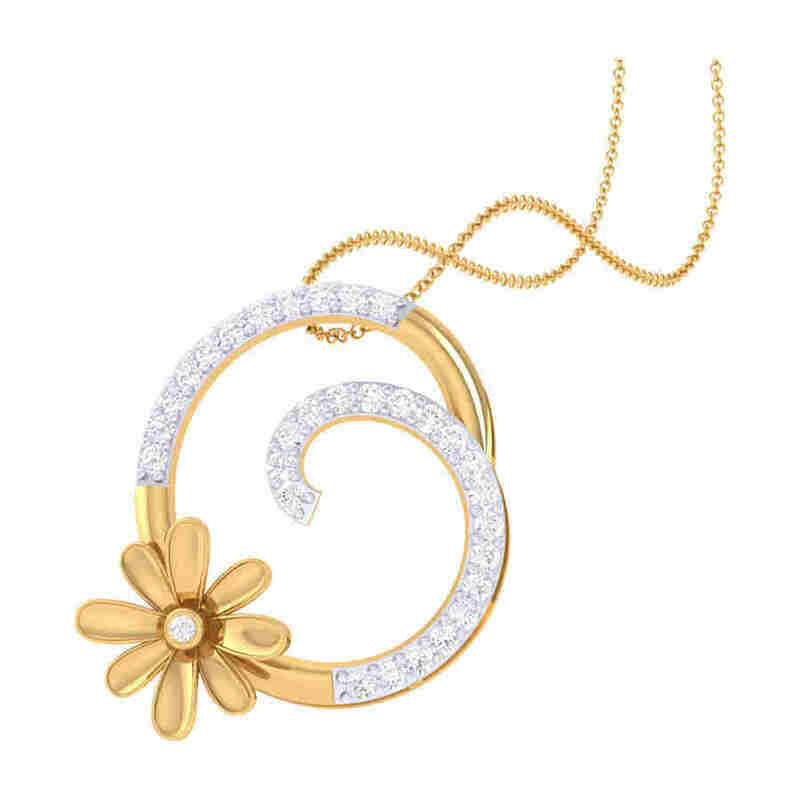 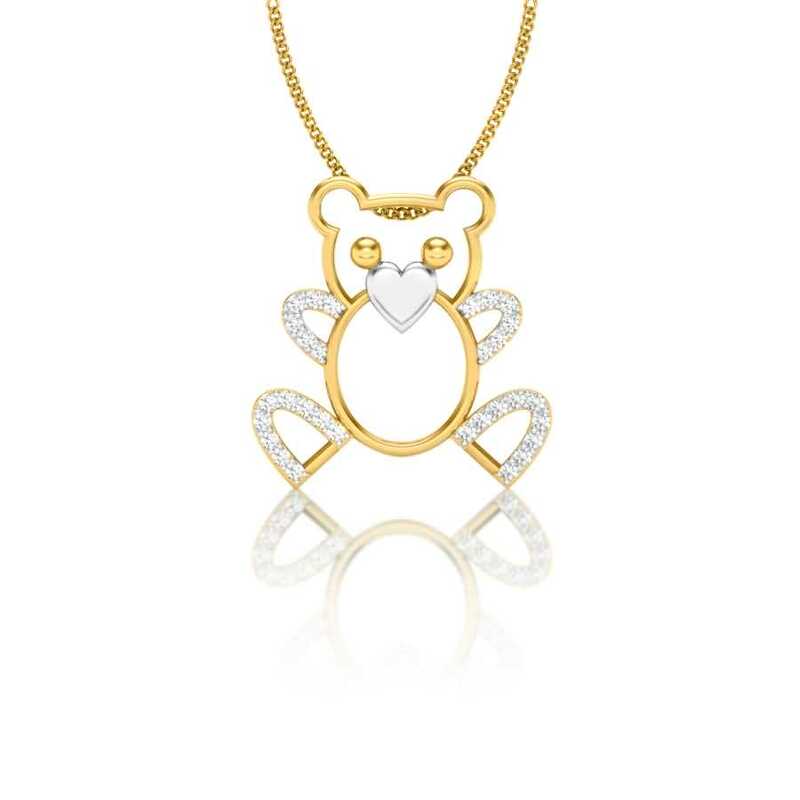 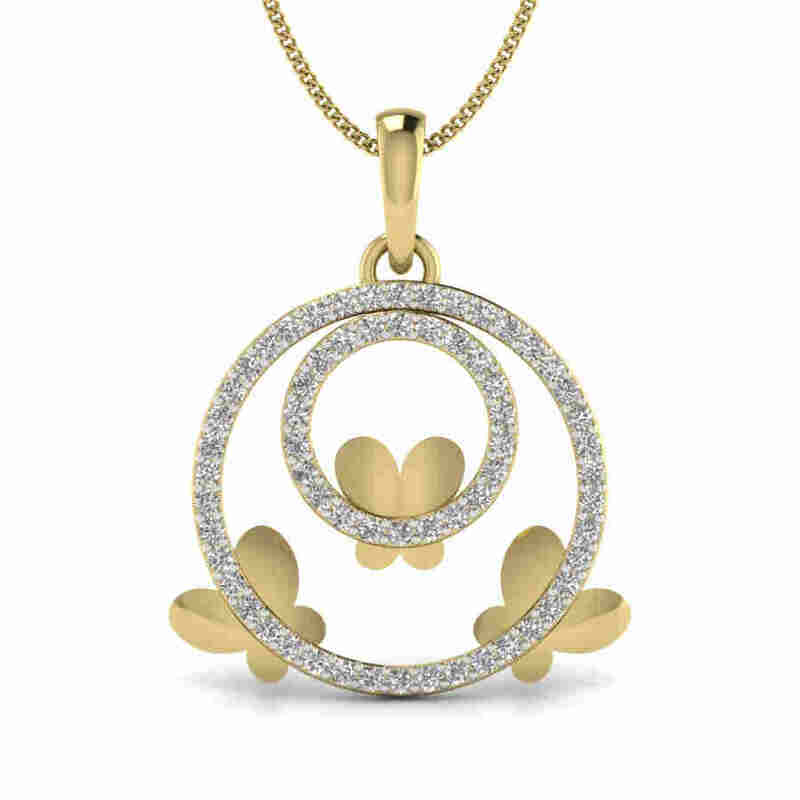 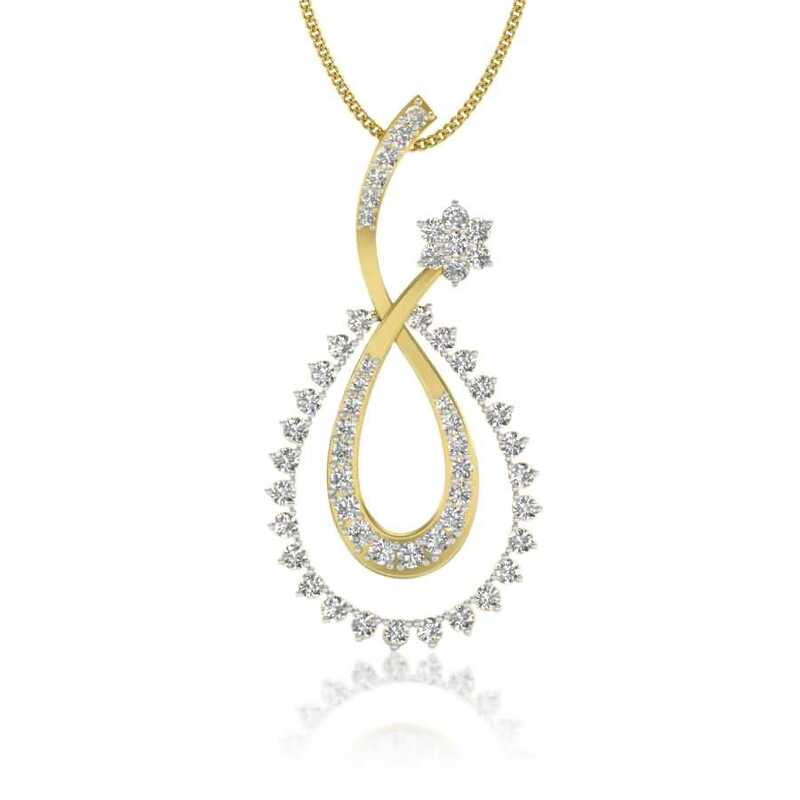 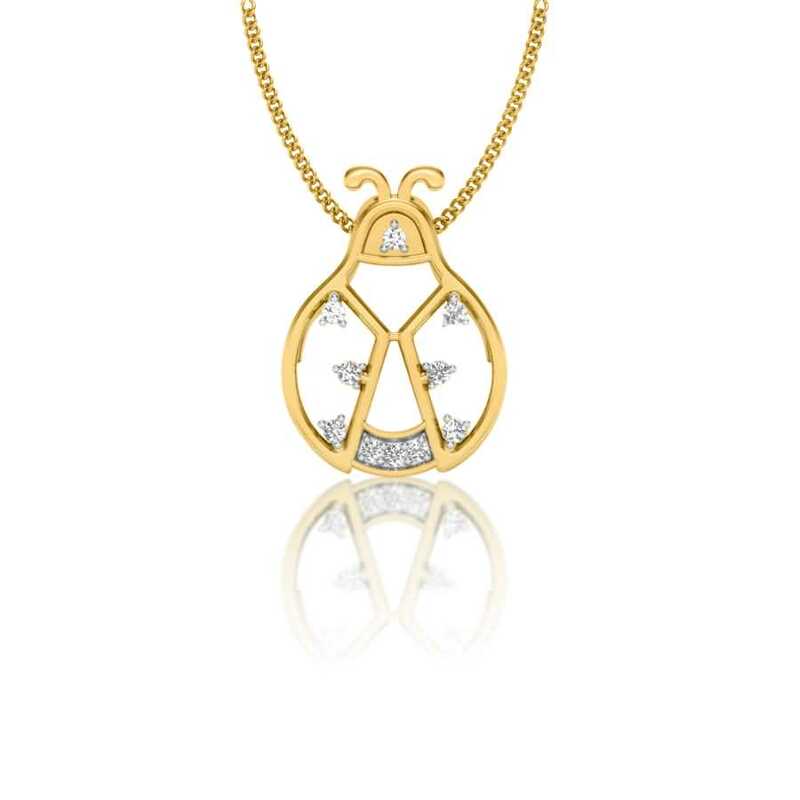 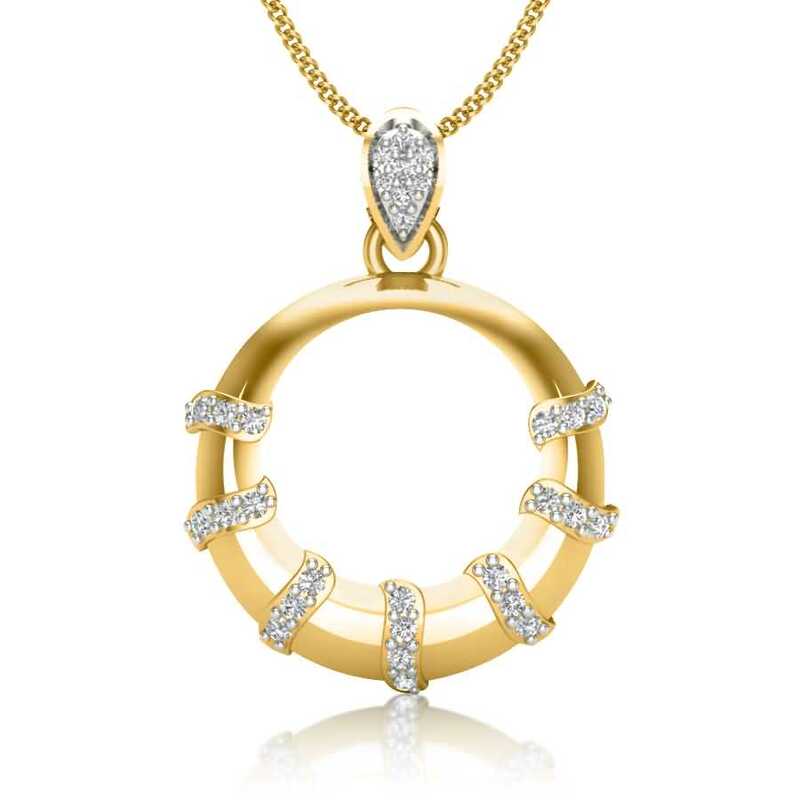 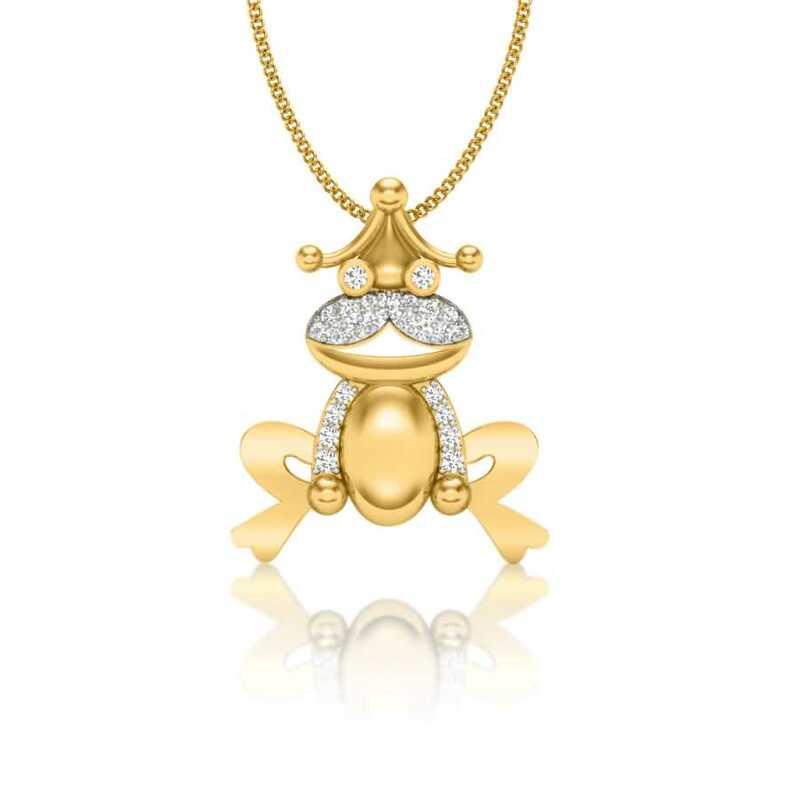 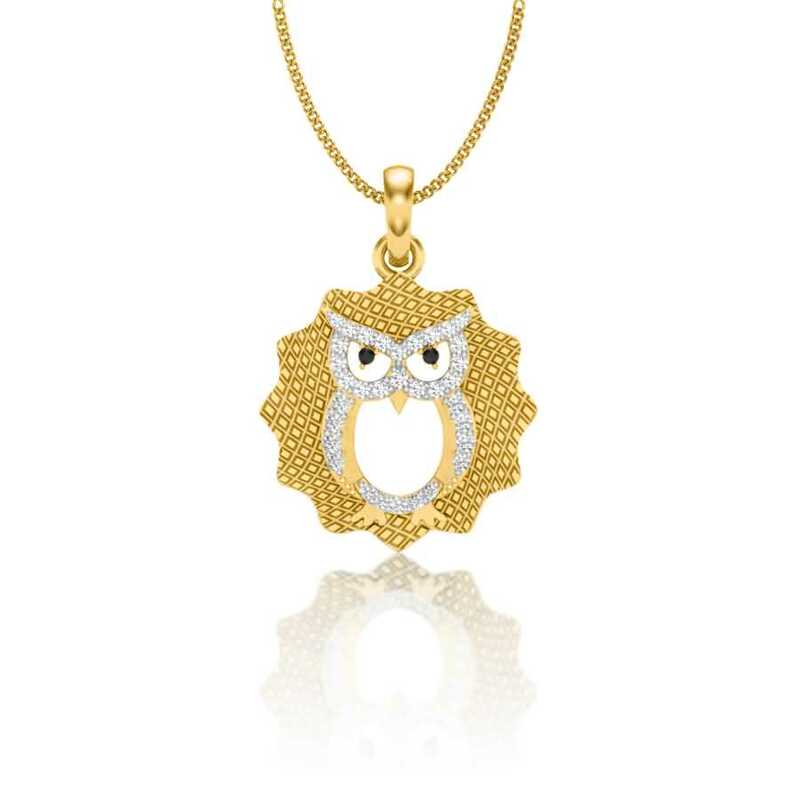 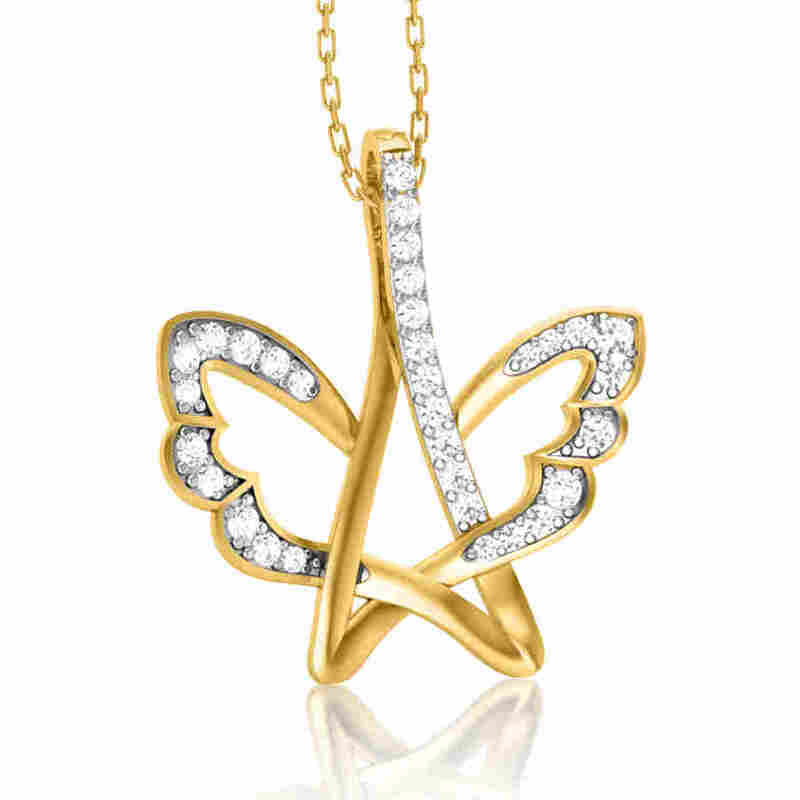 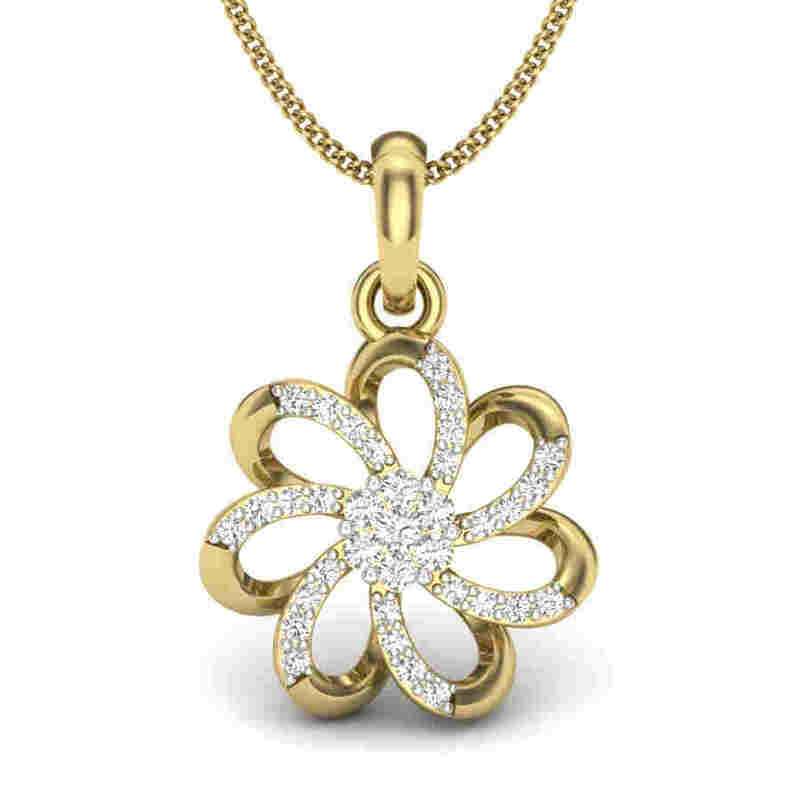 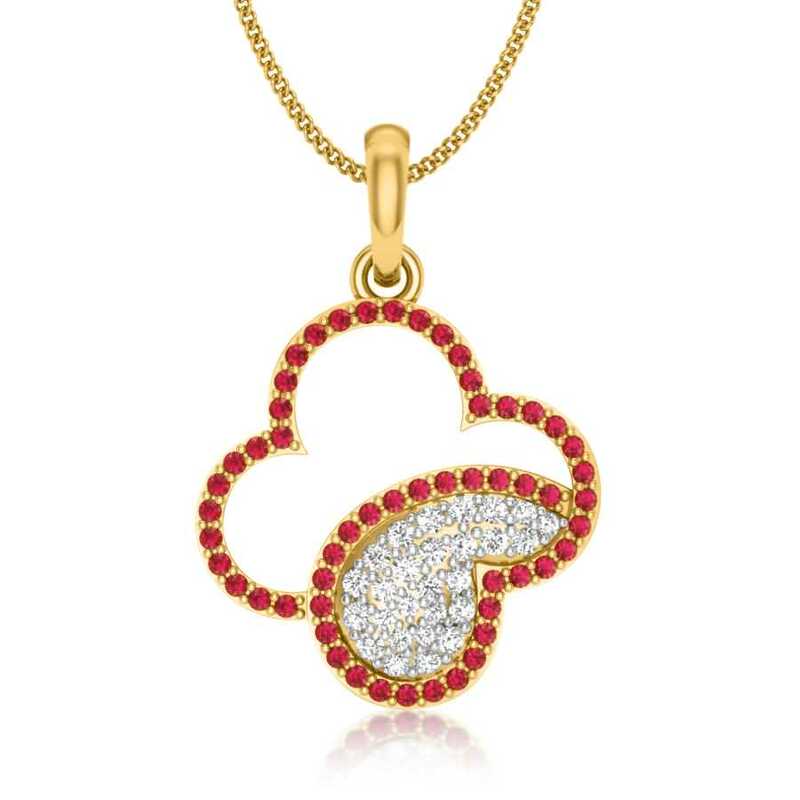 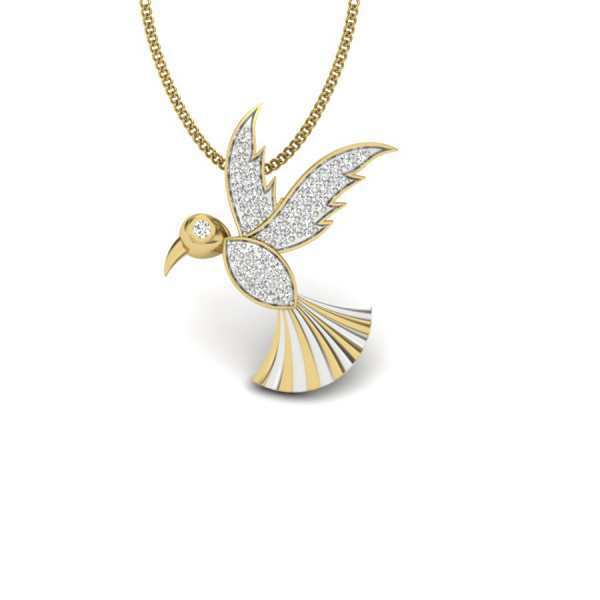 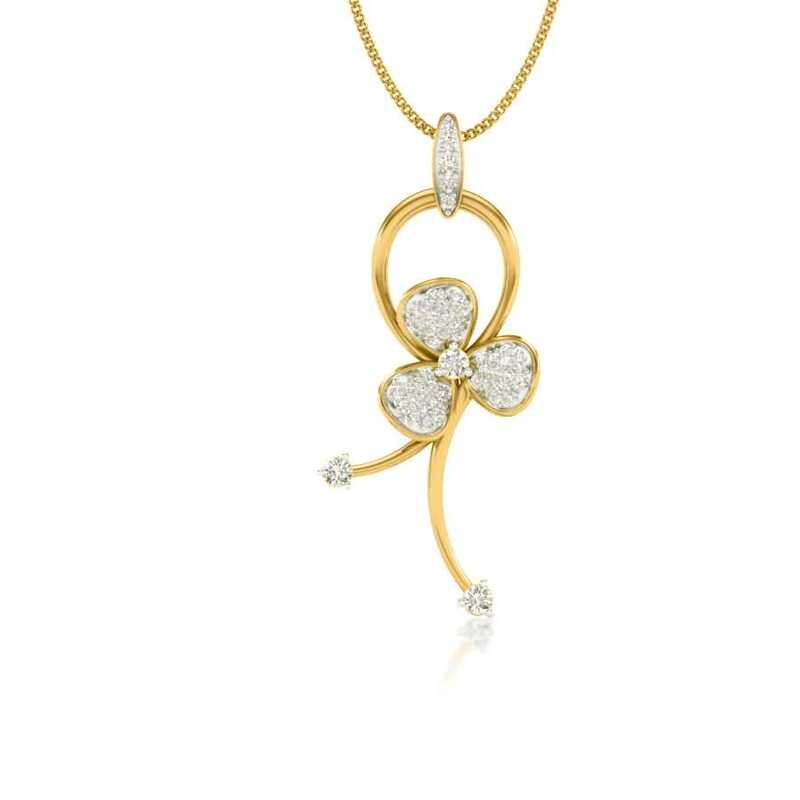 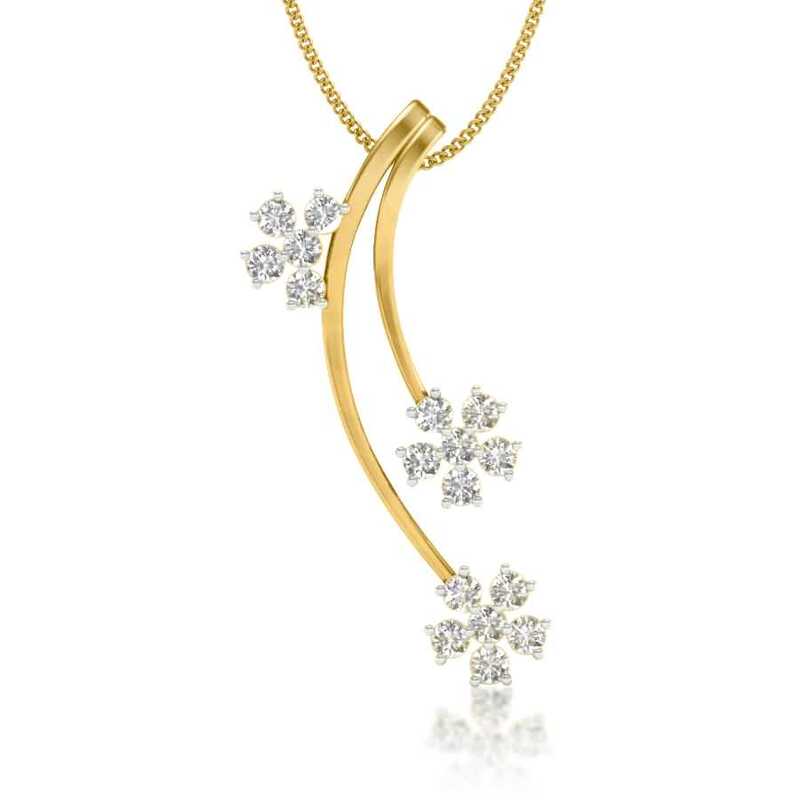 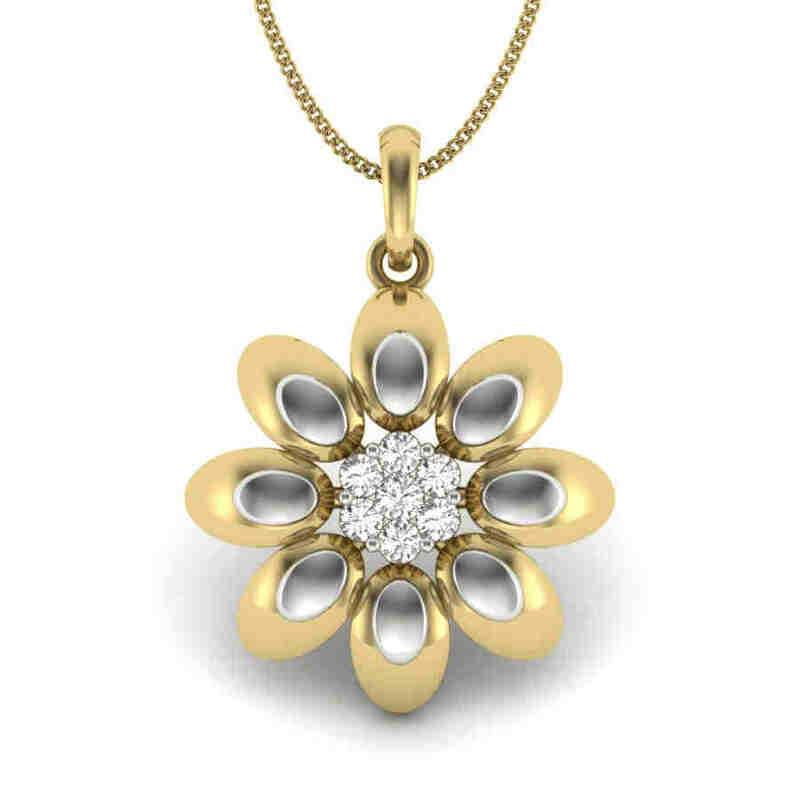 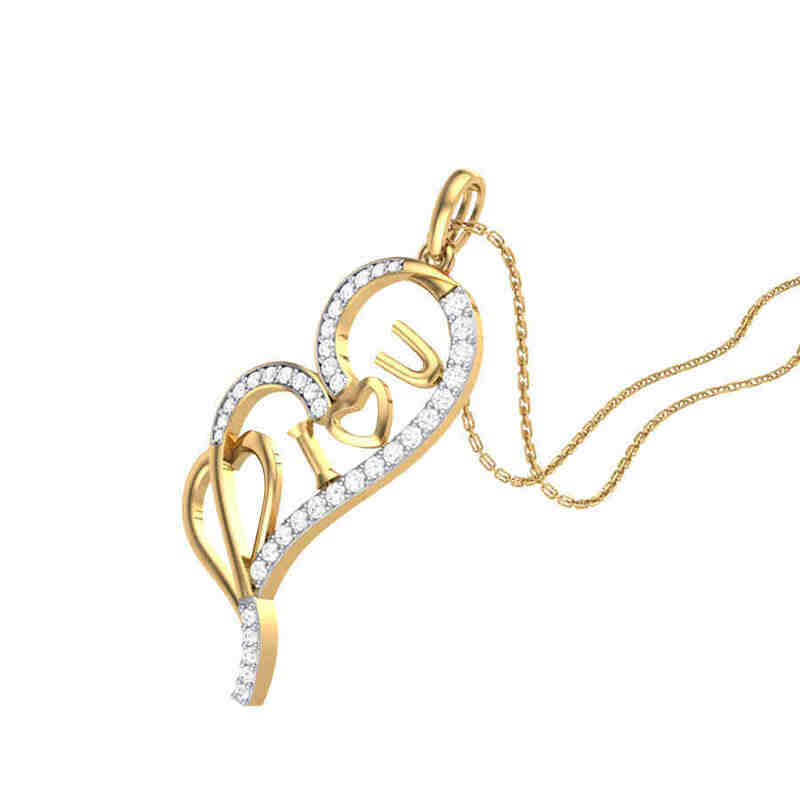 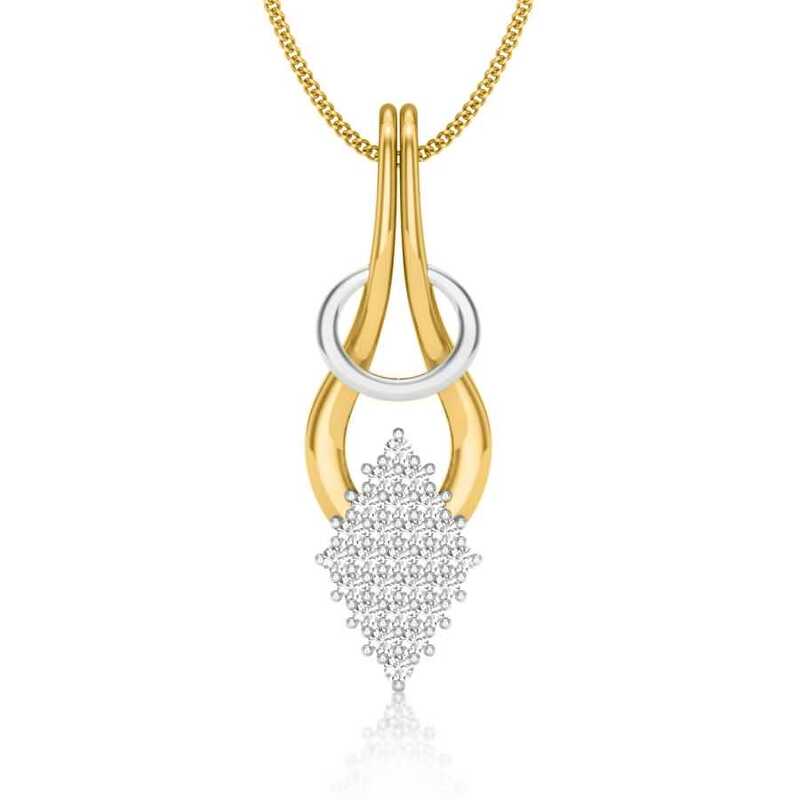 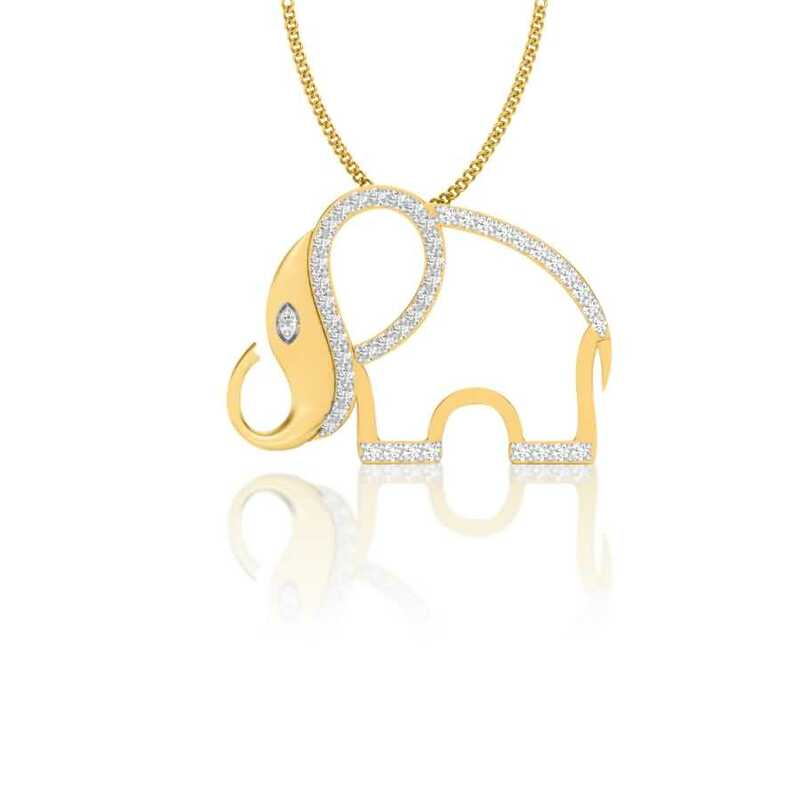 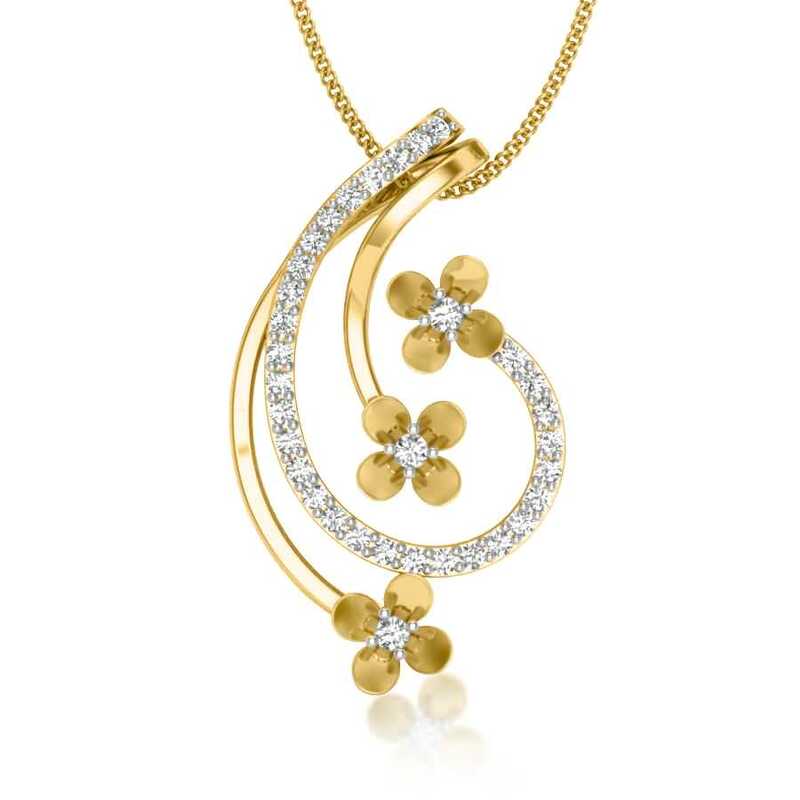 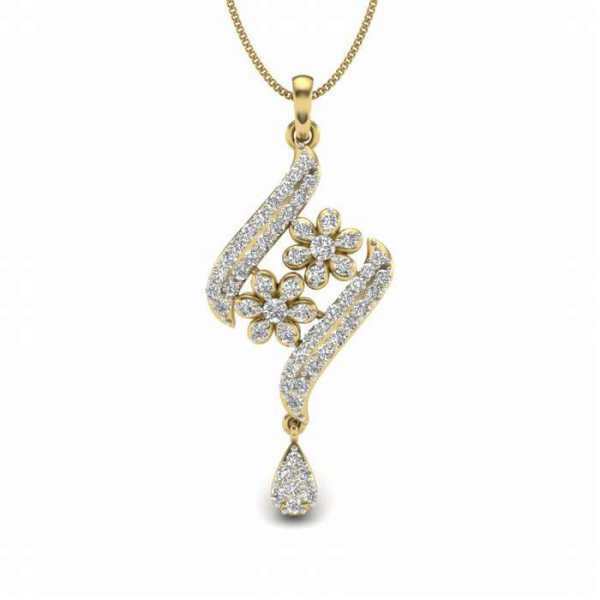 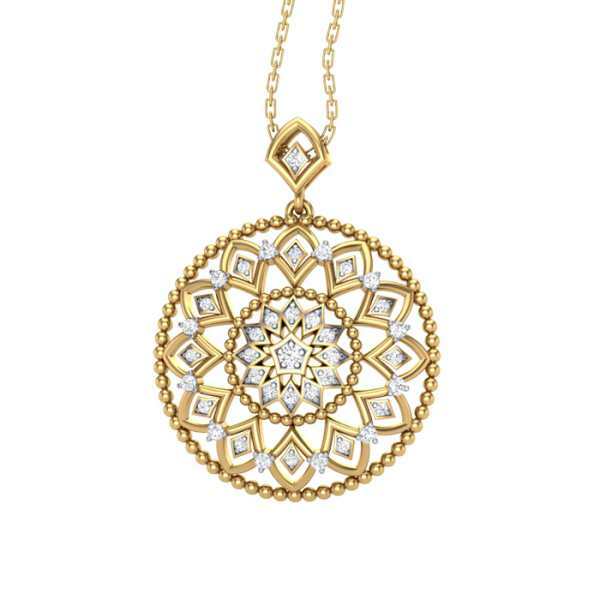 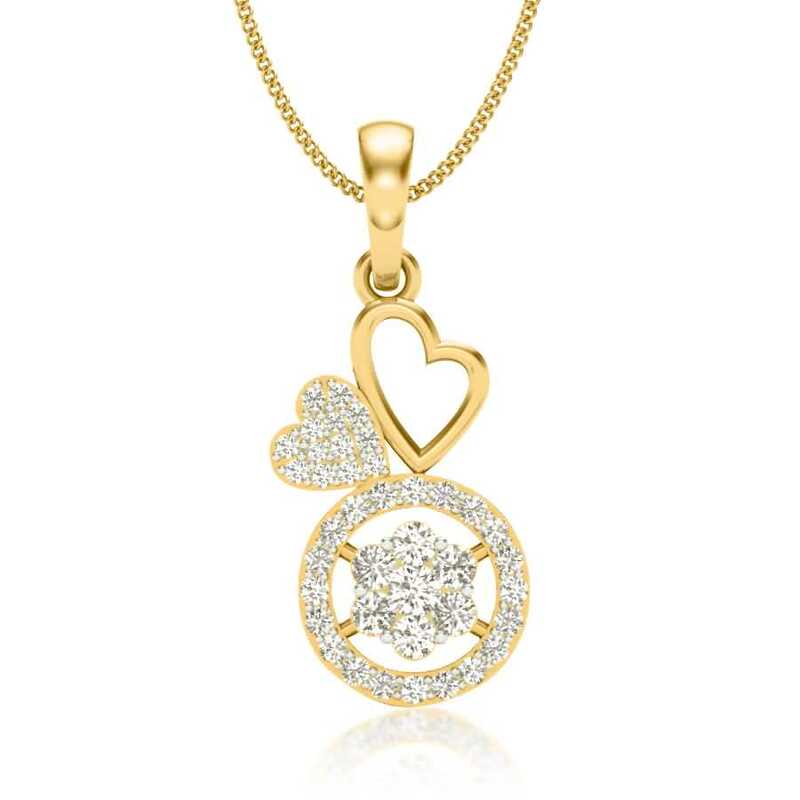 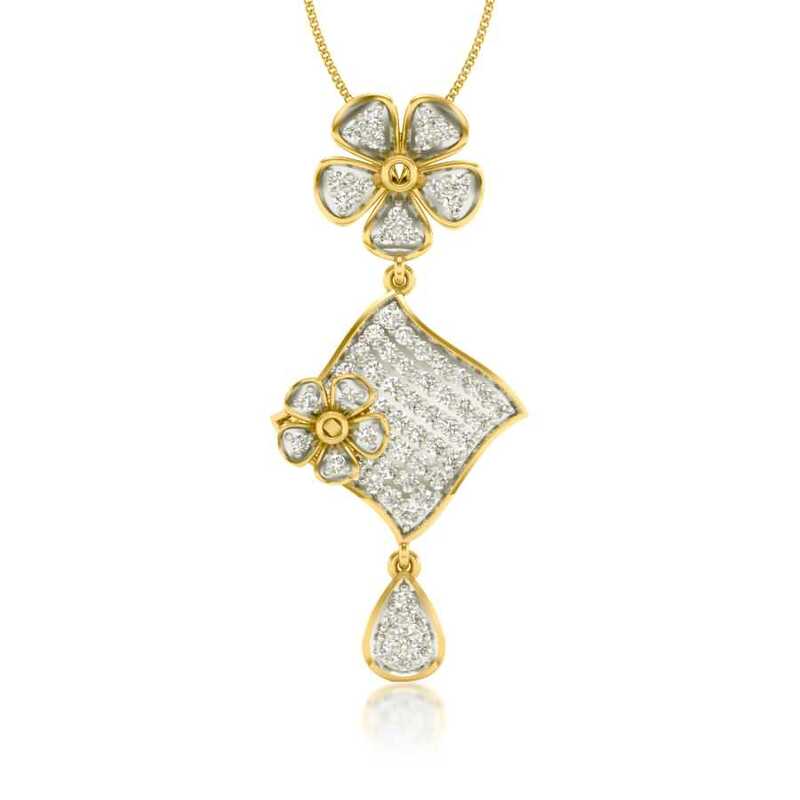 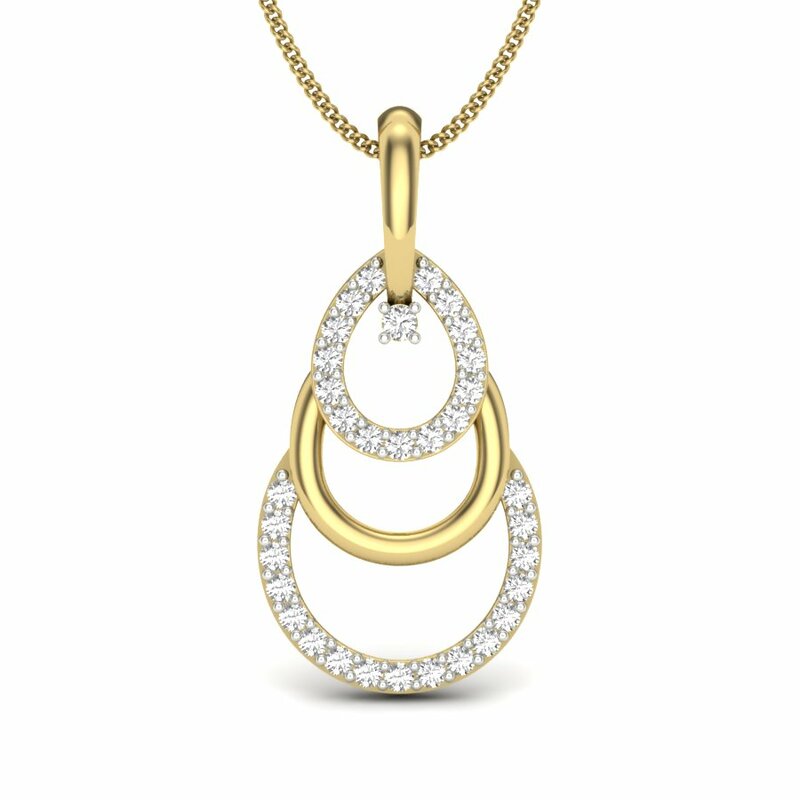 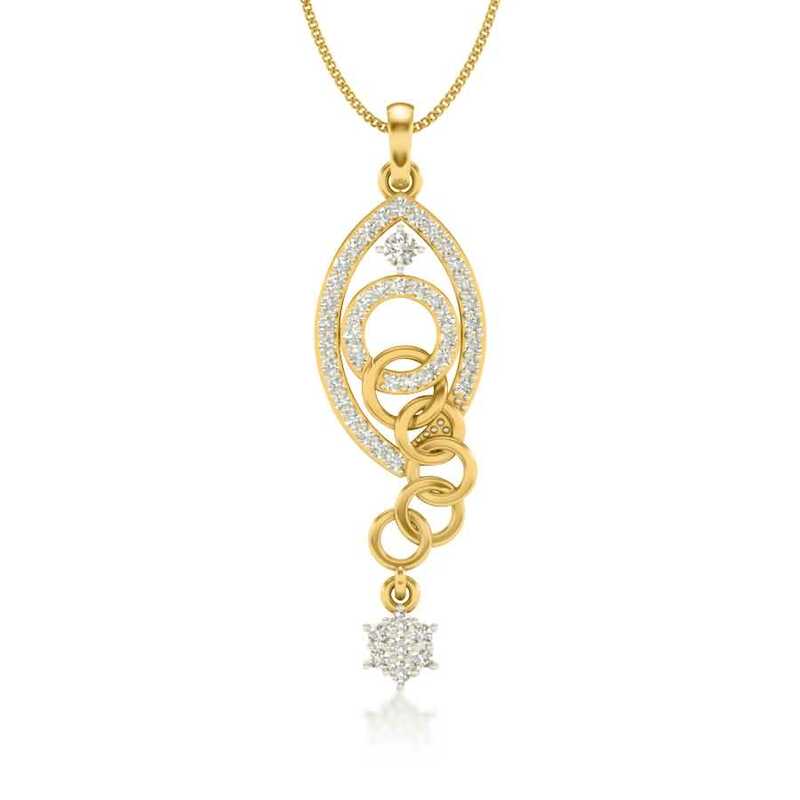 Our pendant collections for kids are a playful mix of popular motifs with cute diamond detailing. 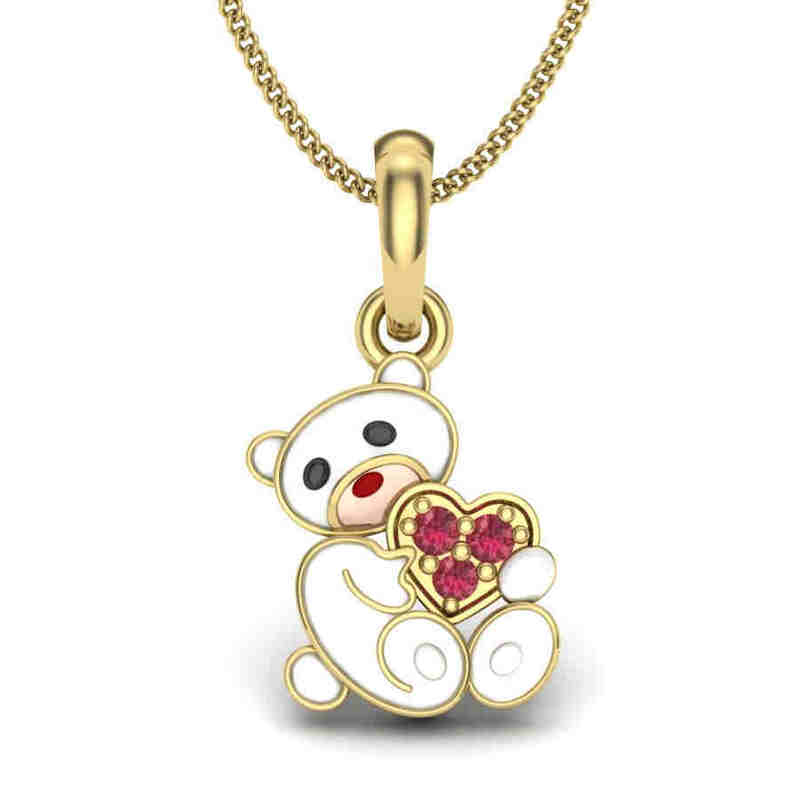 They make adorable gifts for kids that are guaranteed to bring a smile to their faces. 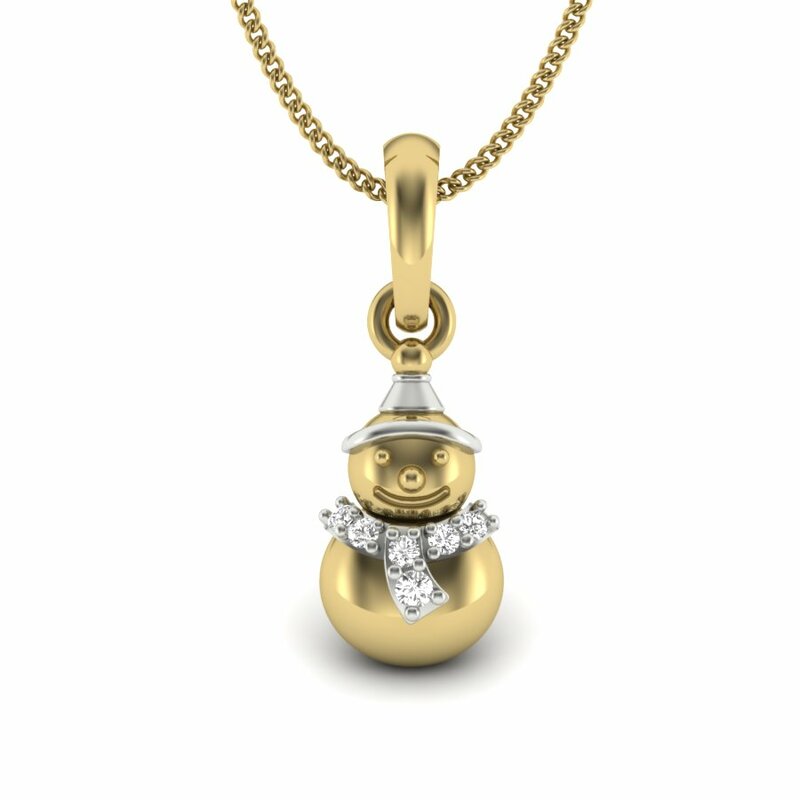 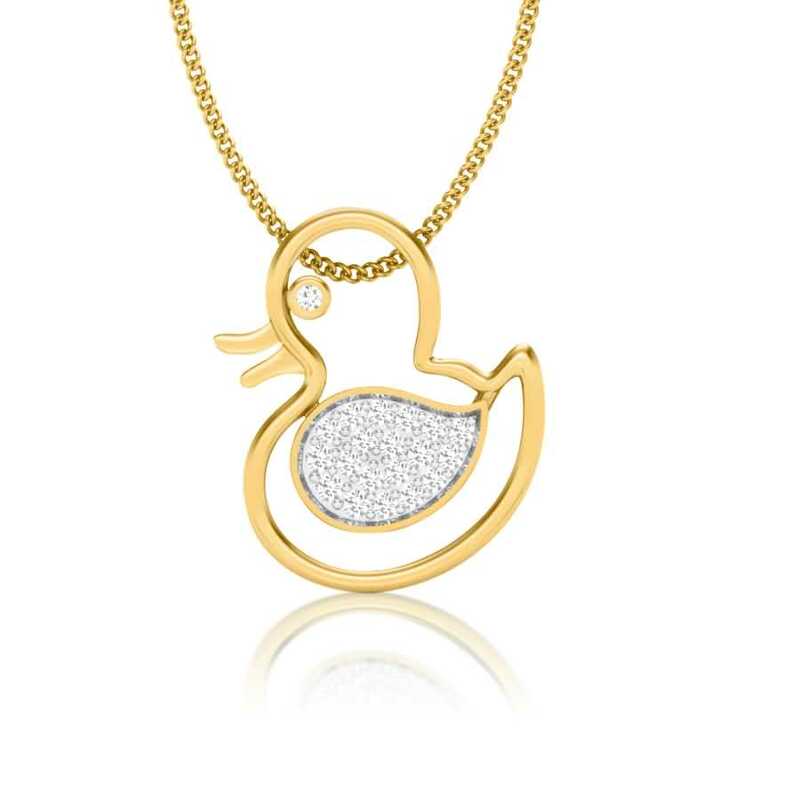 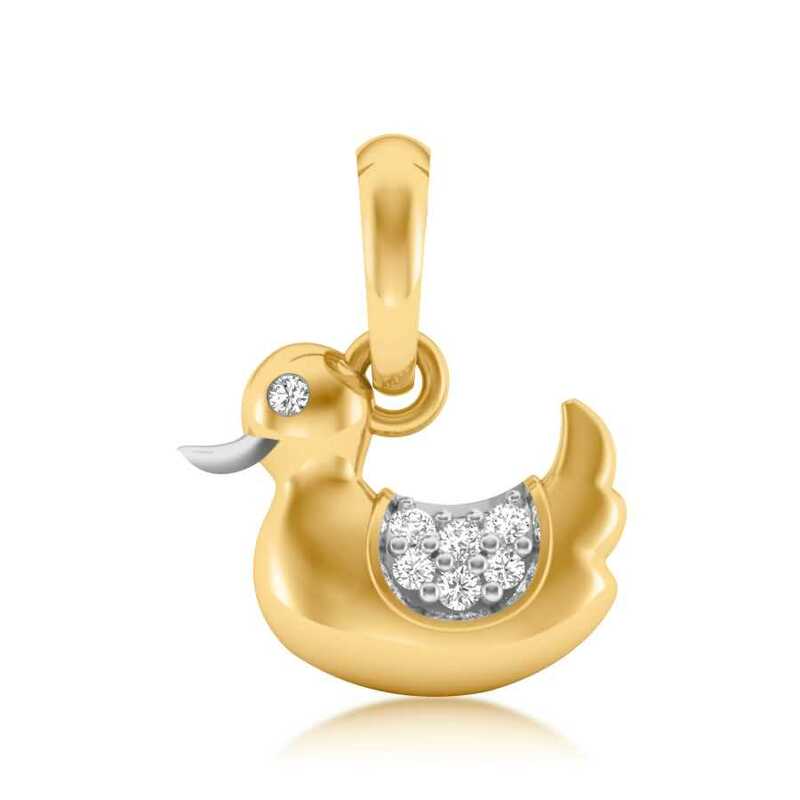 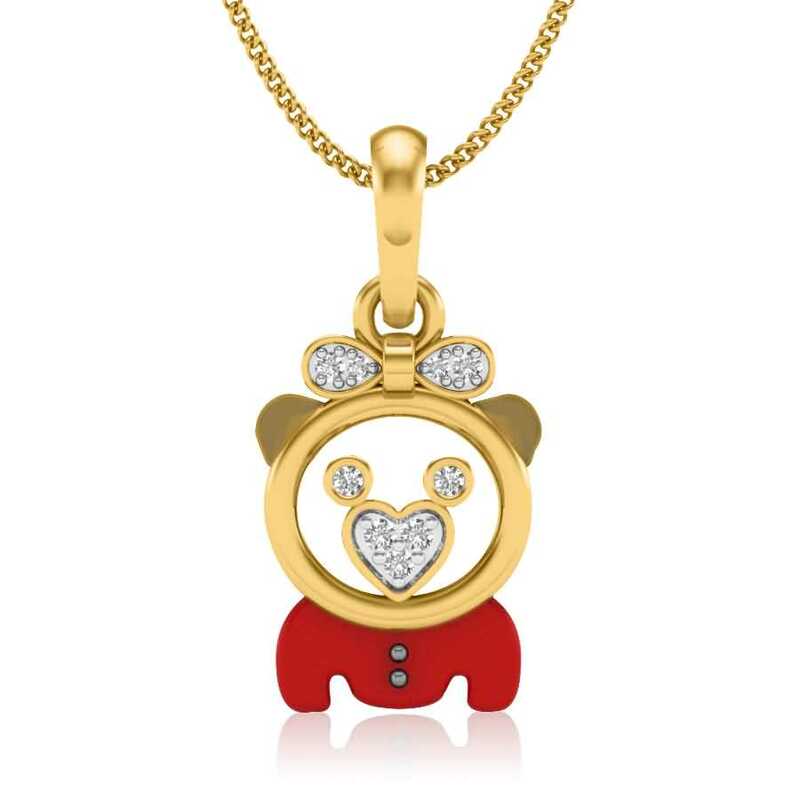 Pendants featuring ducks, Mickey Mouse, and snowman are apt and memorable gifts for both boys and girls and are already a hit with them.